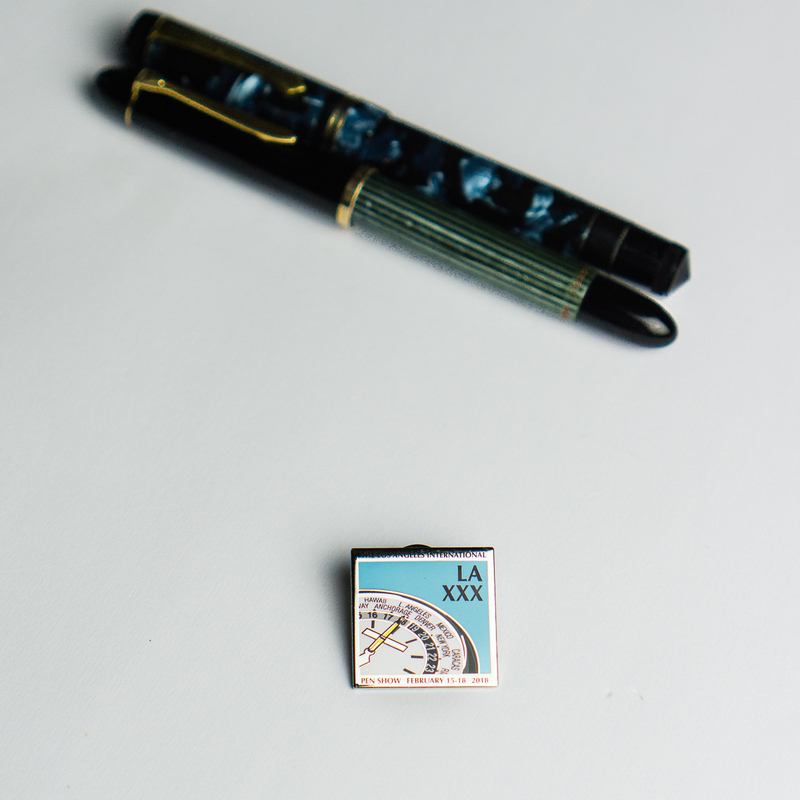 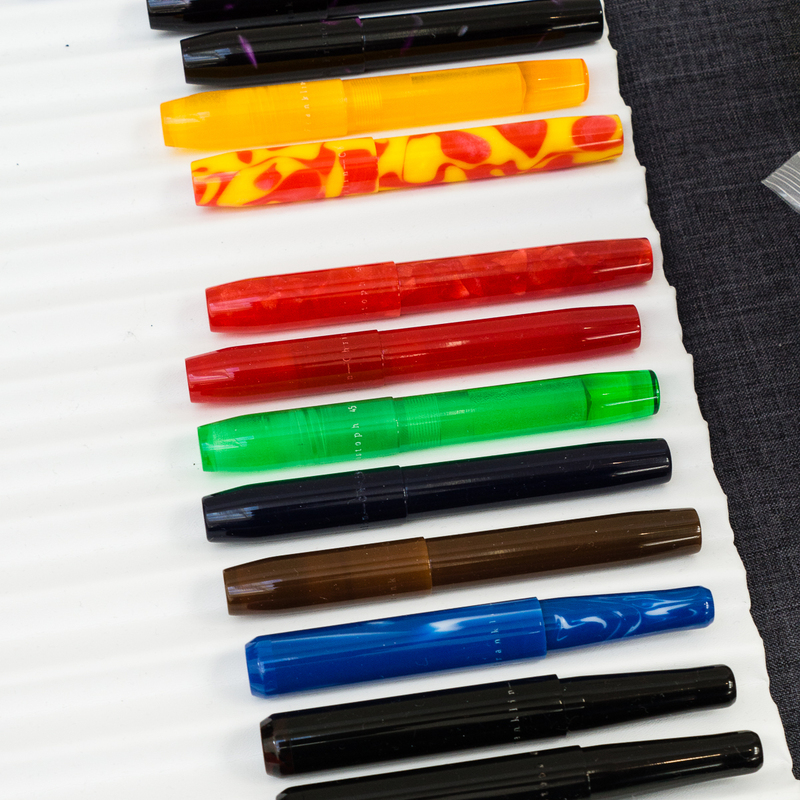 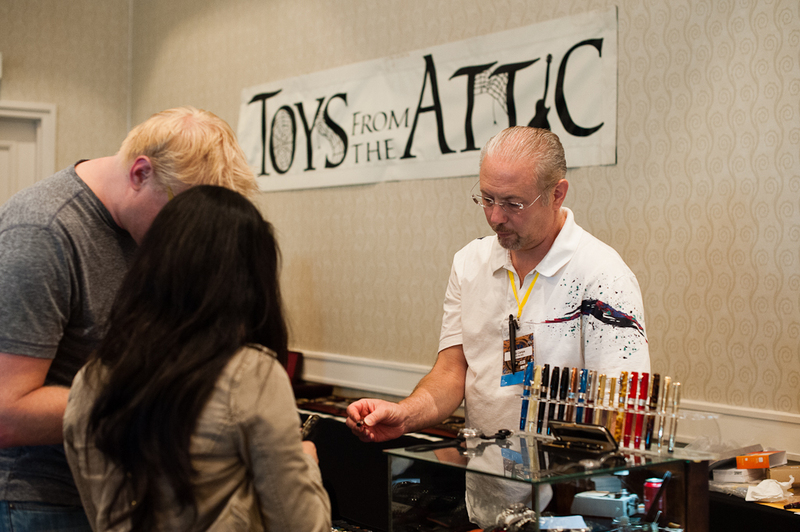 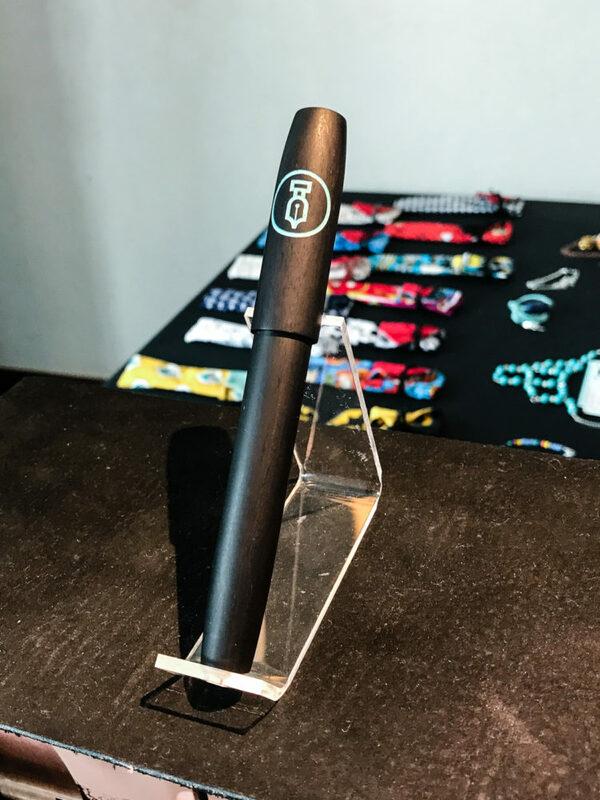 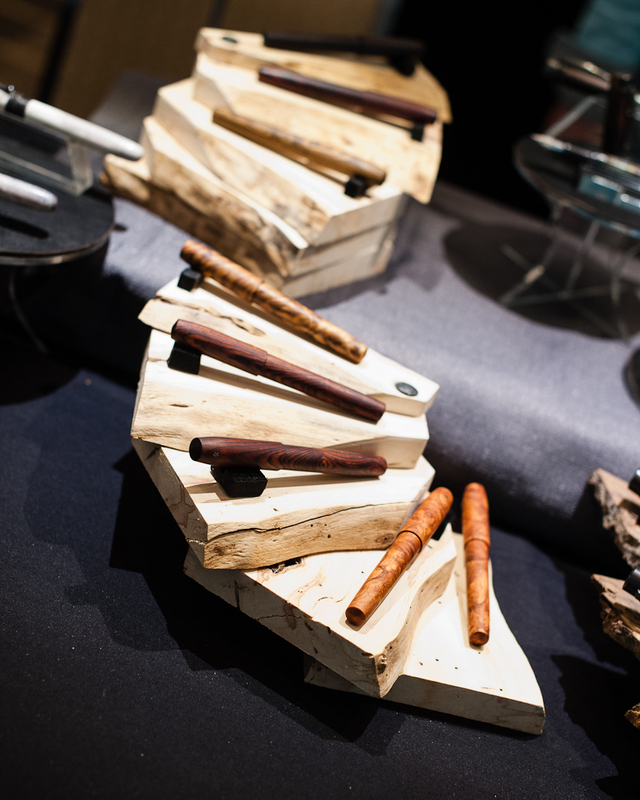 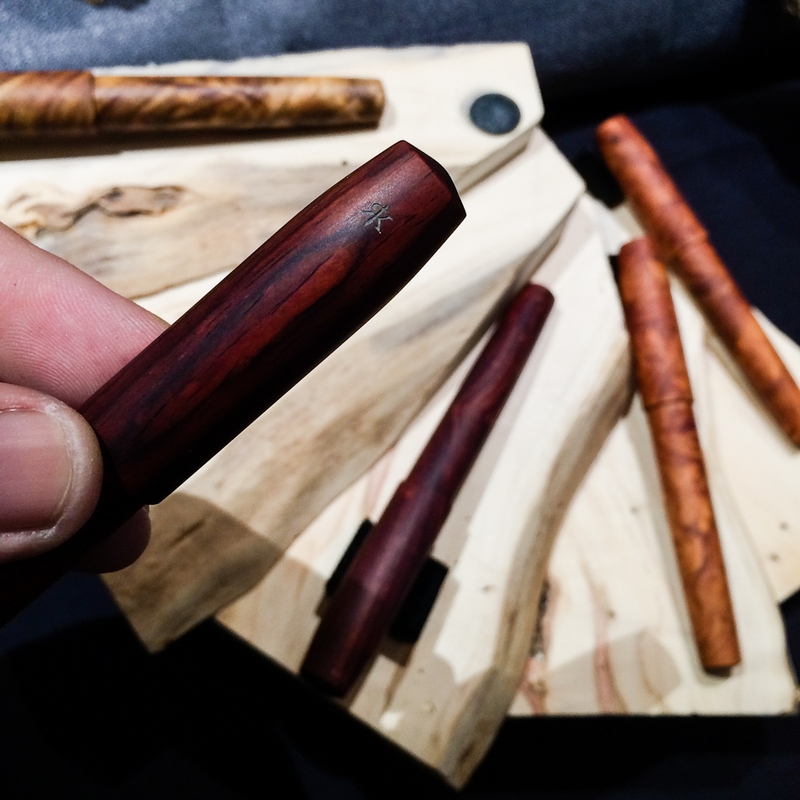 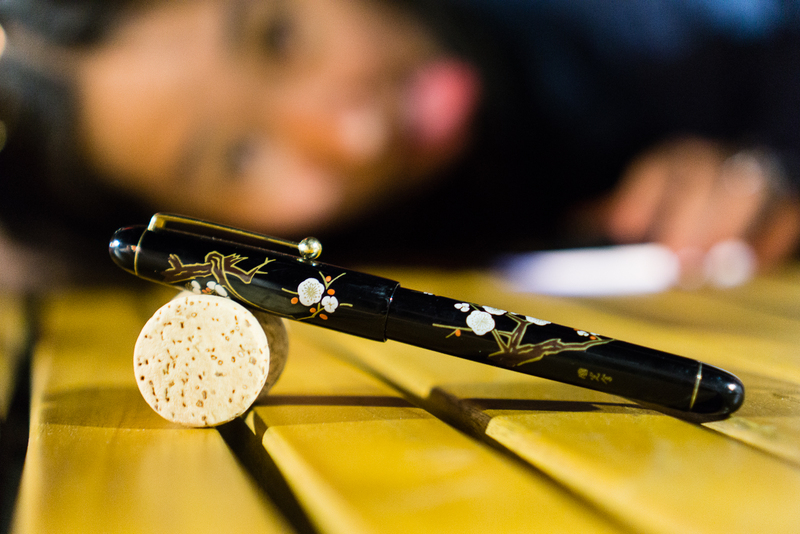 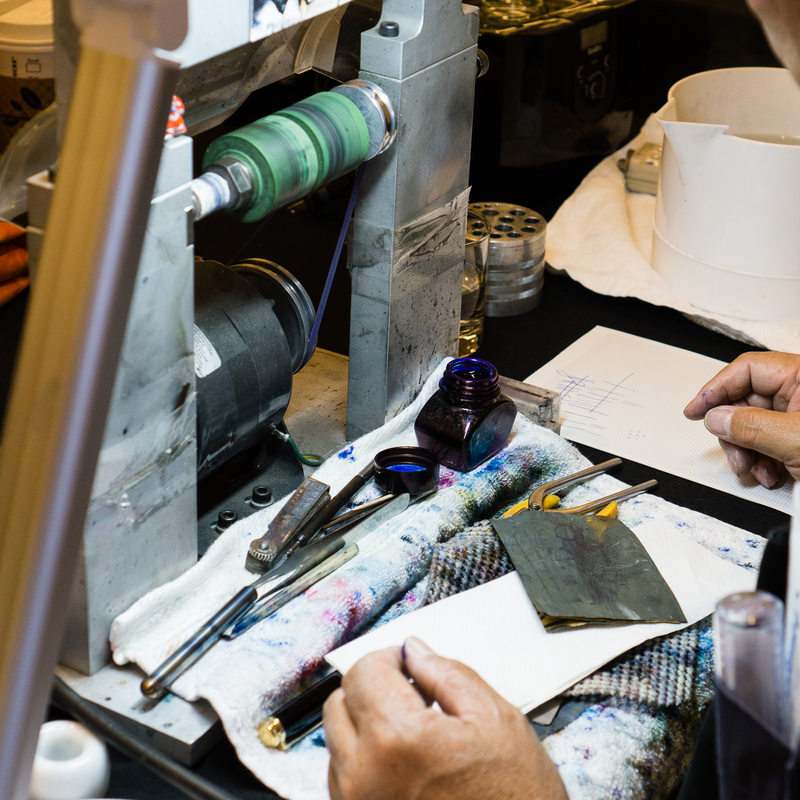 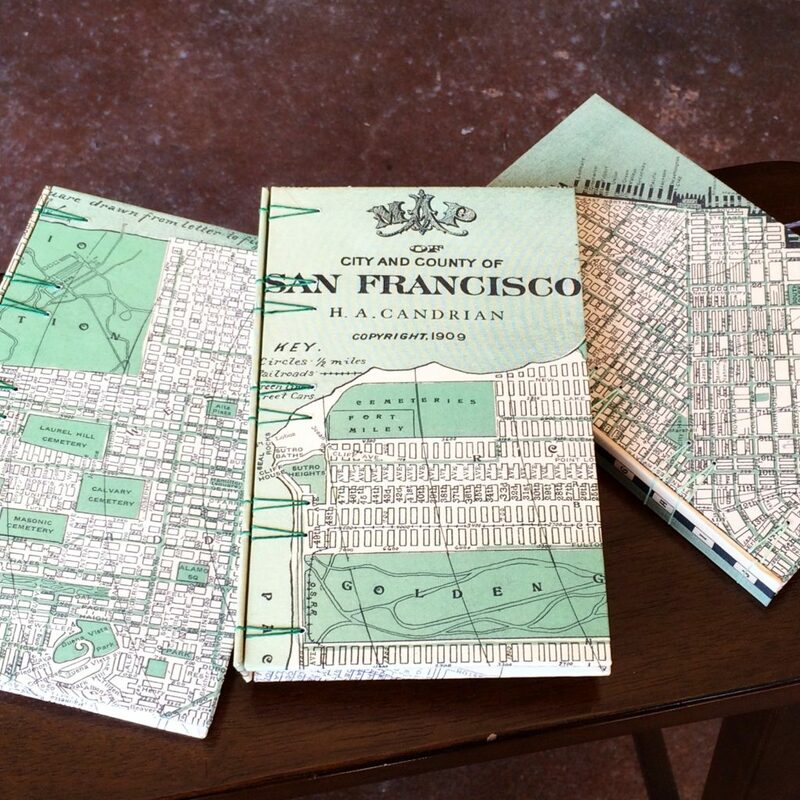 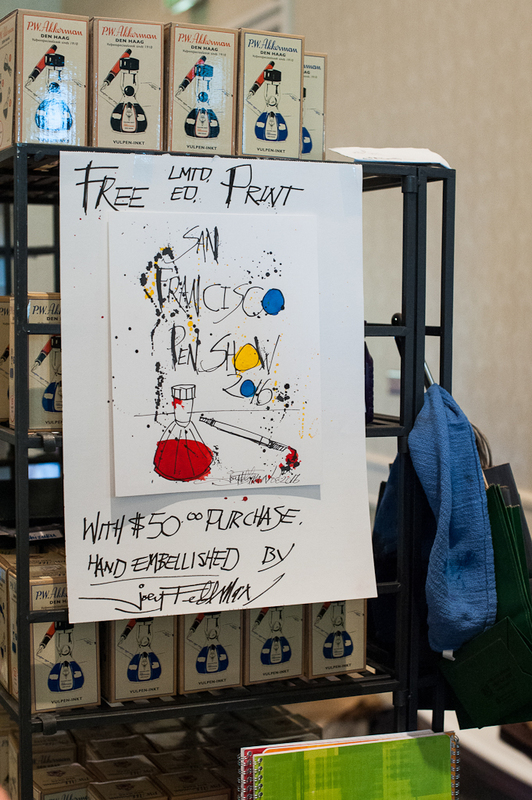 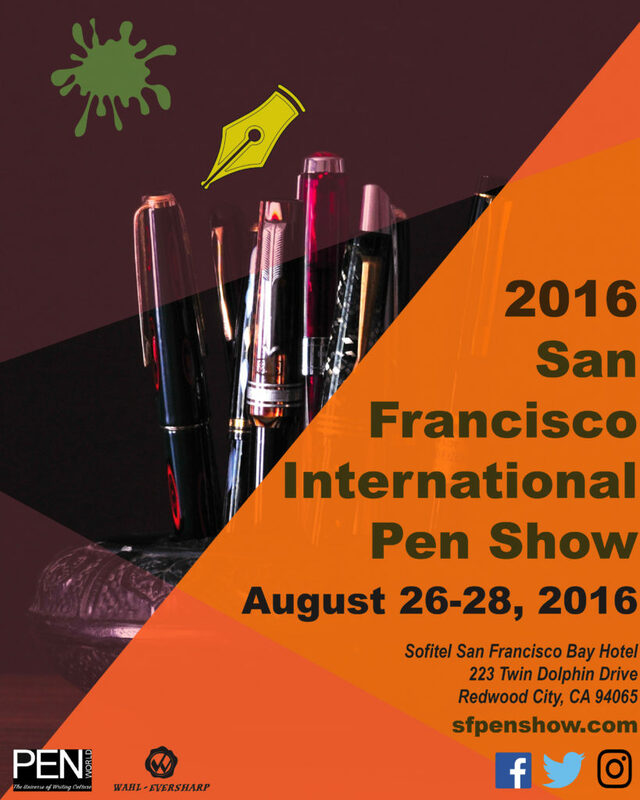 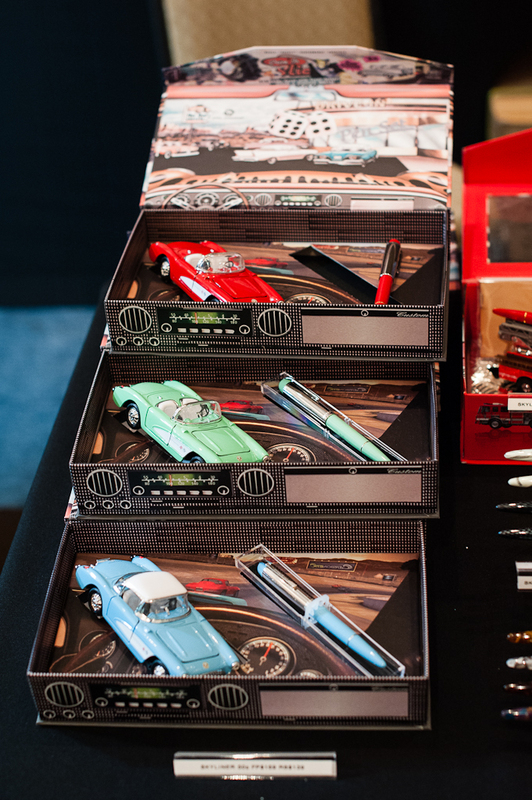 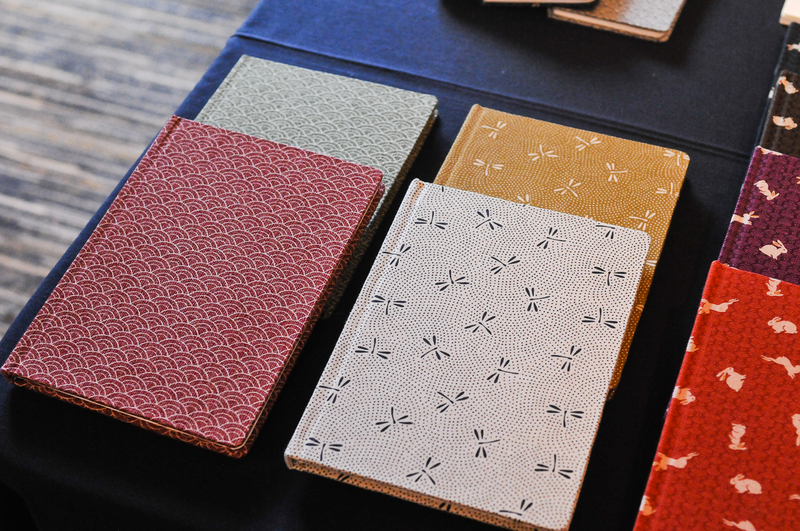 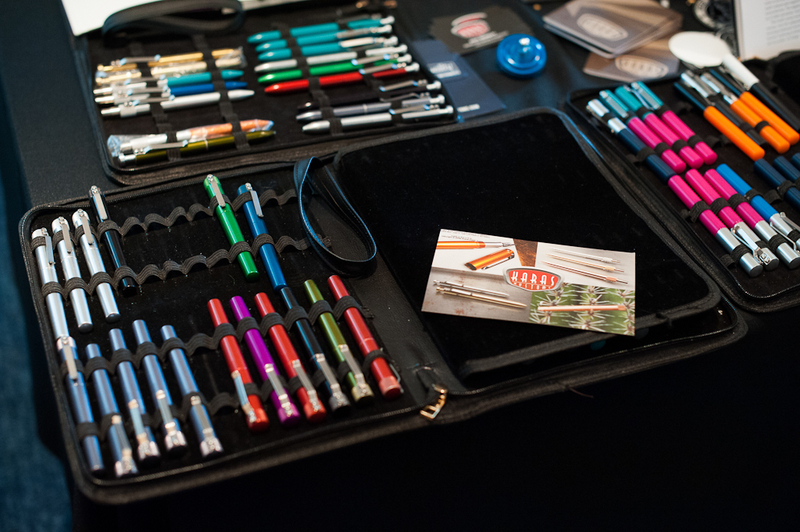 The San Francisco Pen show is just around the corner for the HOTP crew! 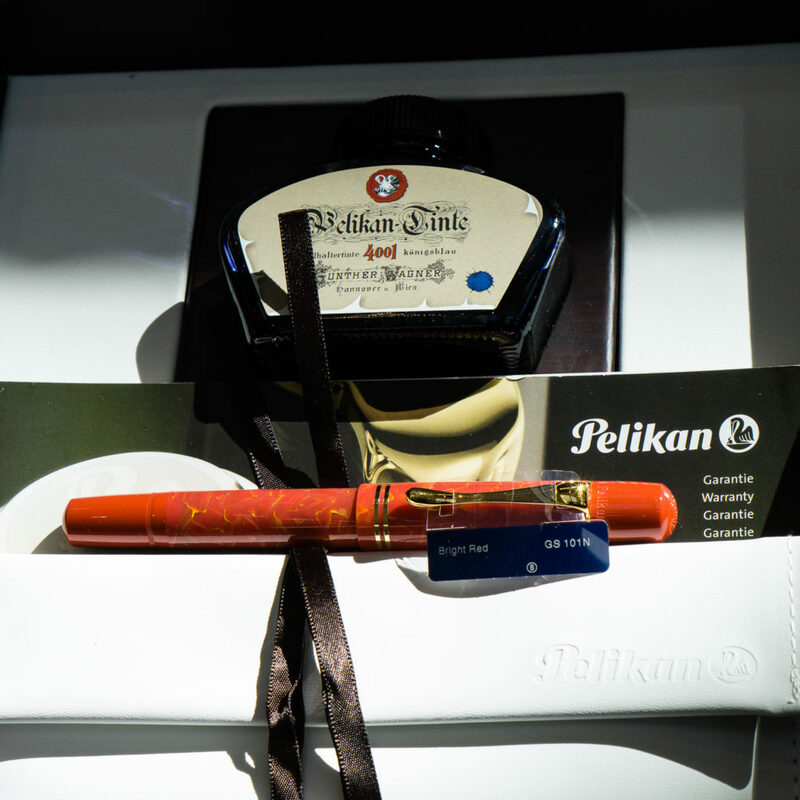 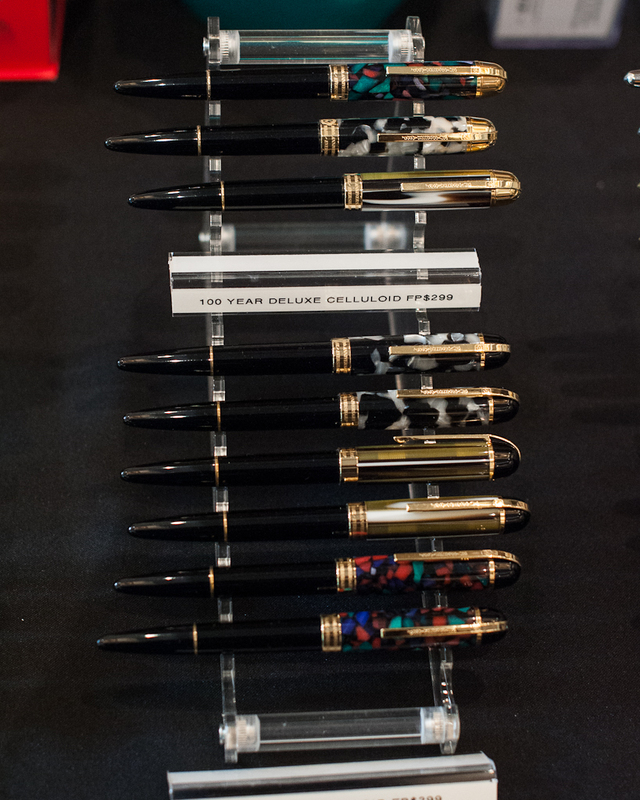 Here is a sneak peek of some of the things that will be at the pen show and what we are each looking forward to for 2017! 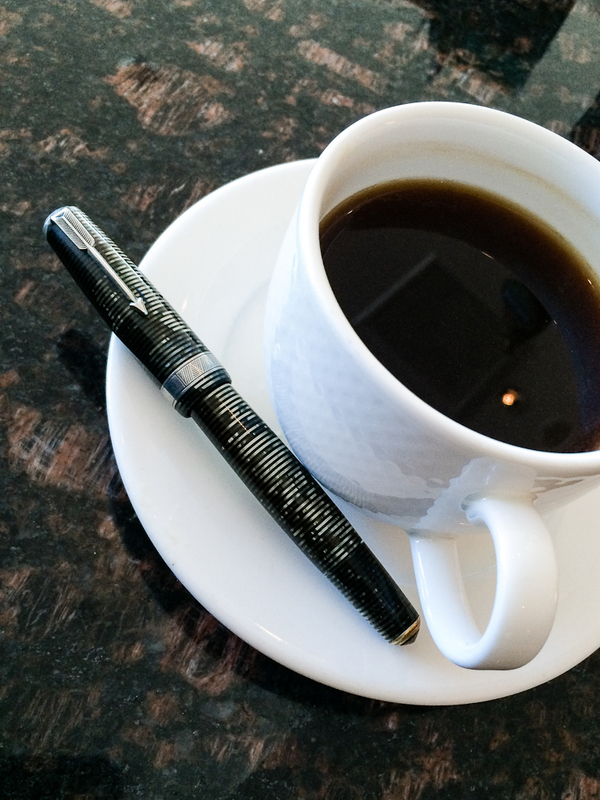 Starting bright eyed and bushy tailed on Saturday morning! 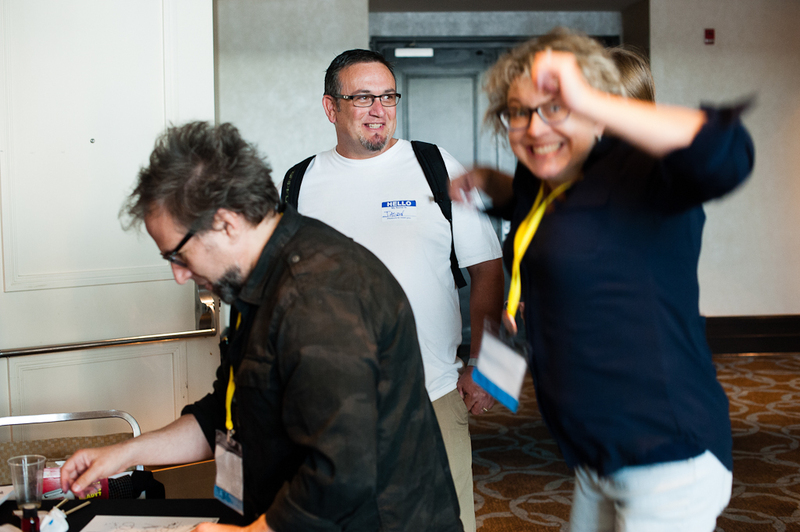 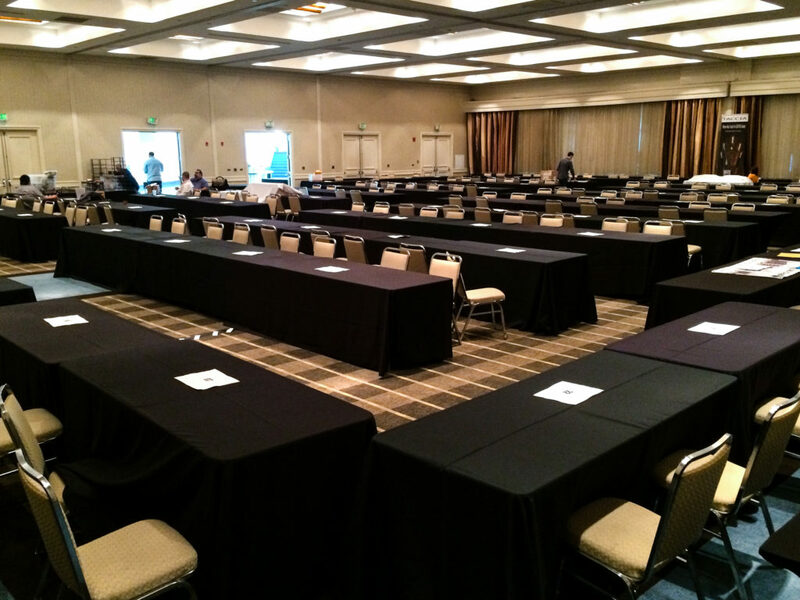 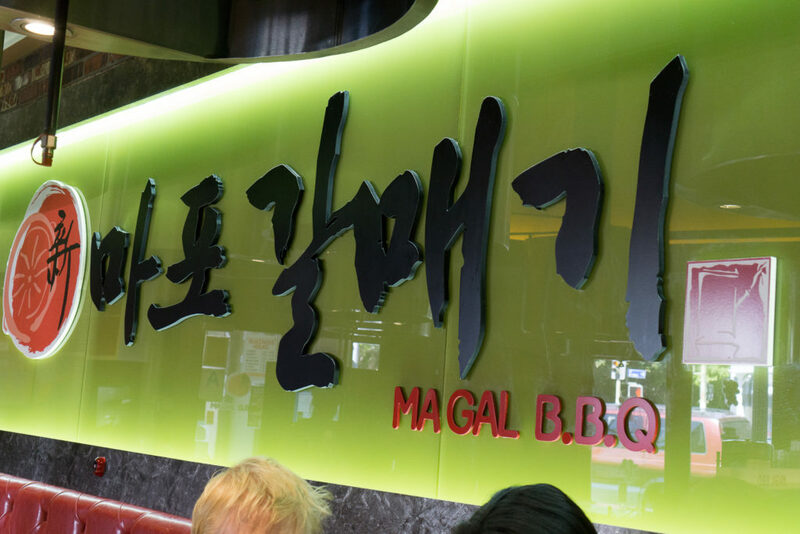 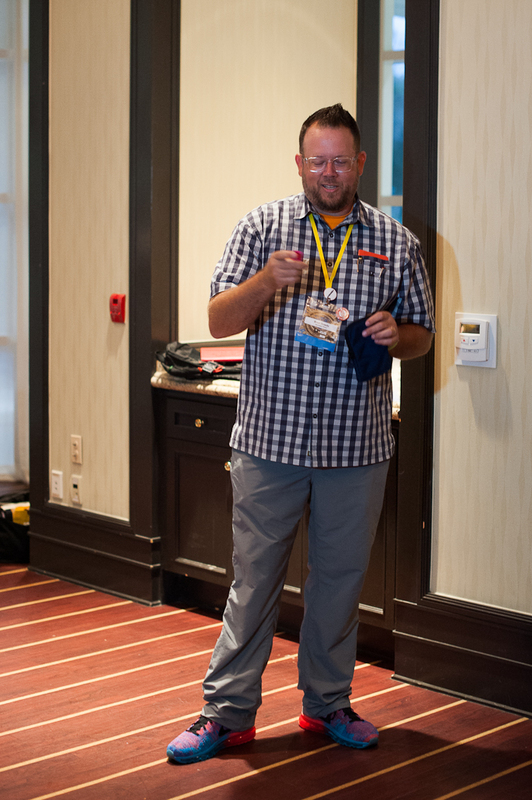 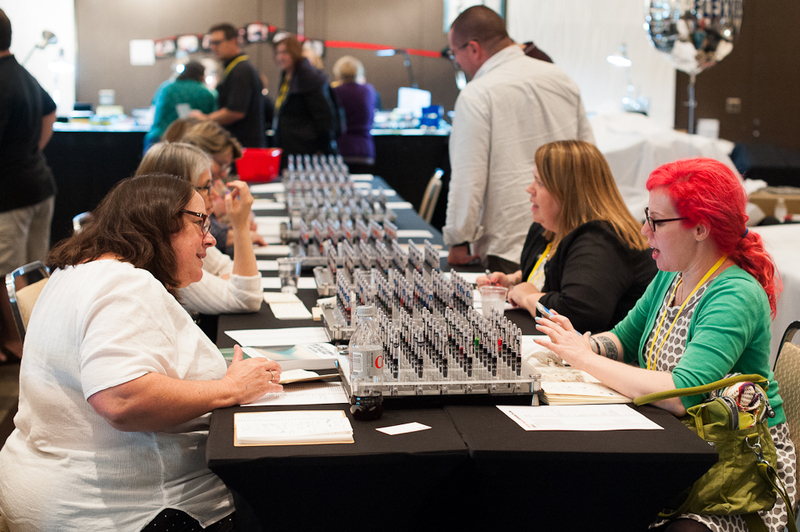 To start, I will be at the registration desk to greet you and very likely at the HOTP table soon after. 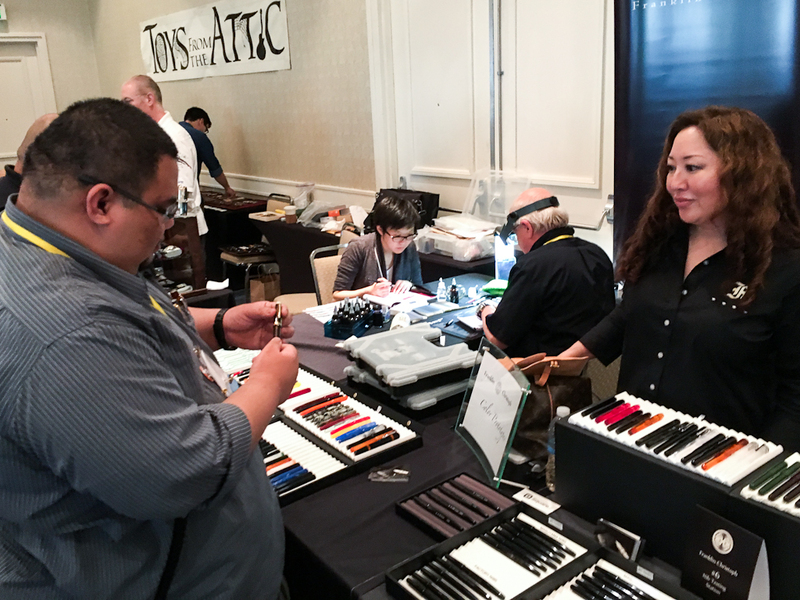 Stop by to check out the amazing show exclusive stamps that Katherine has made! 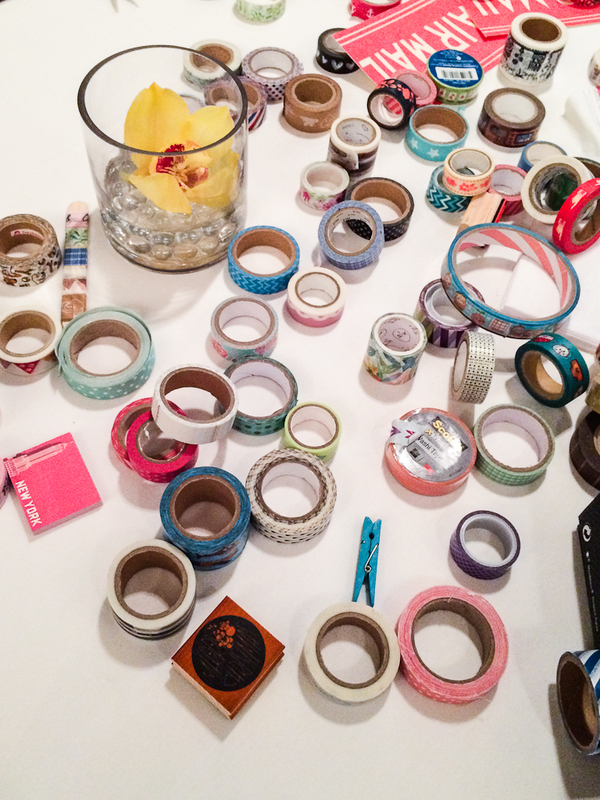 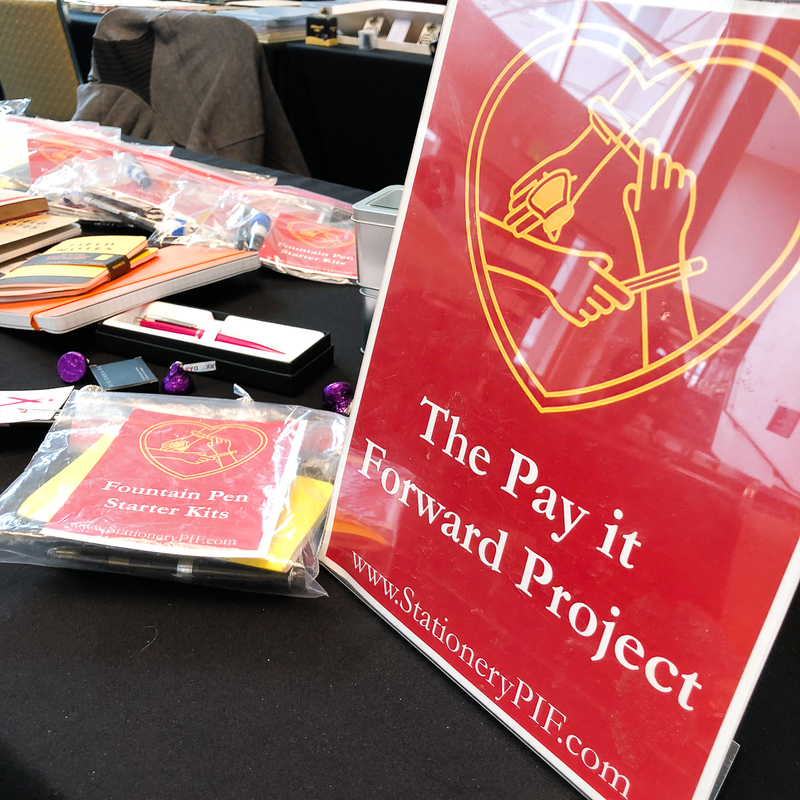 And the “Pay-It-Forward” loot! 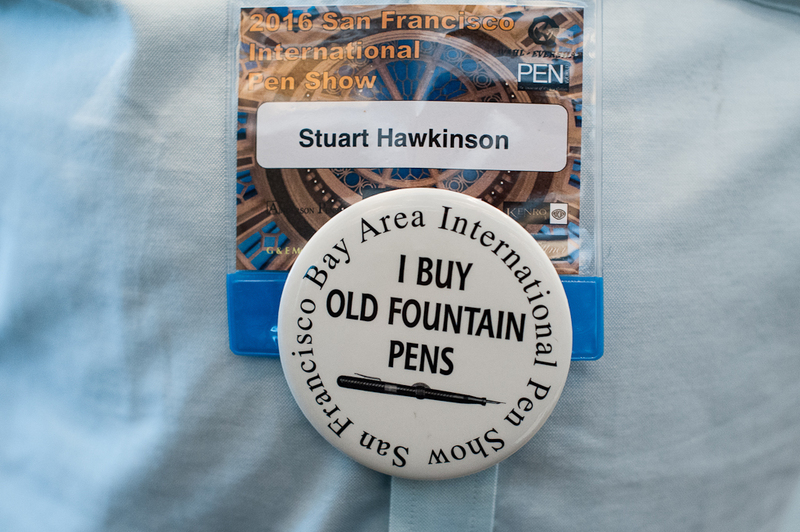 I will also likely be making a majority of my pen purchases that day. 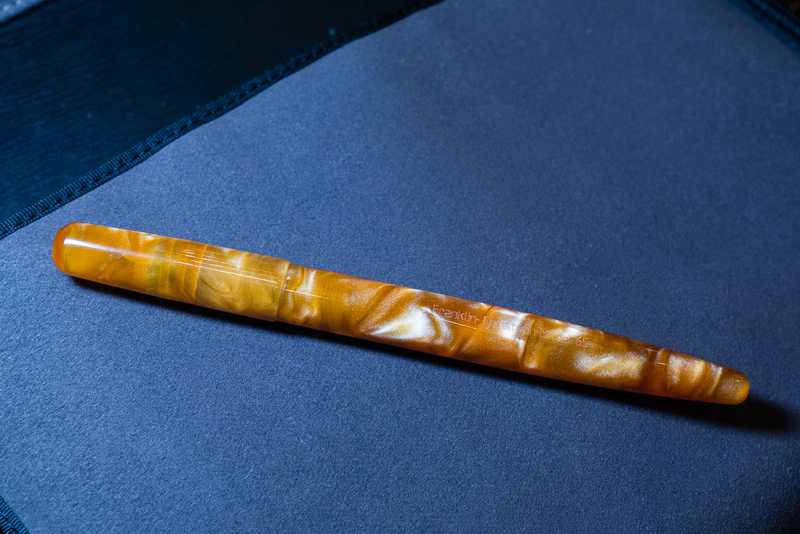 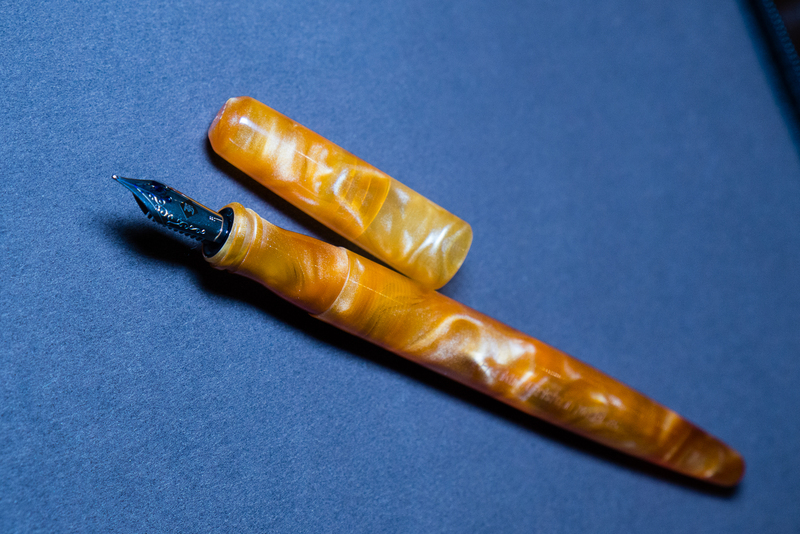 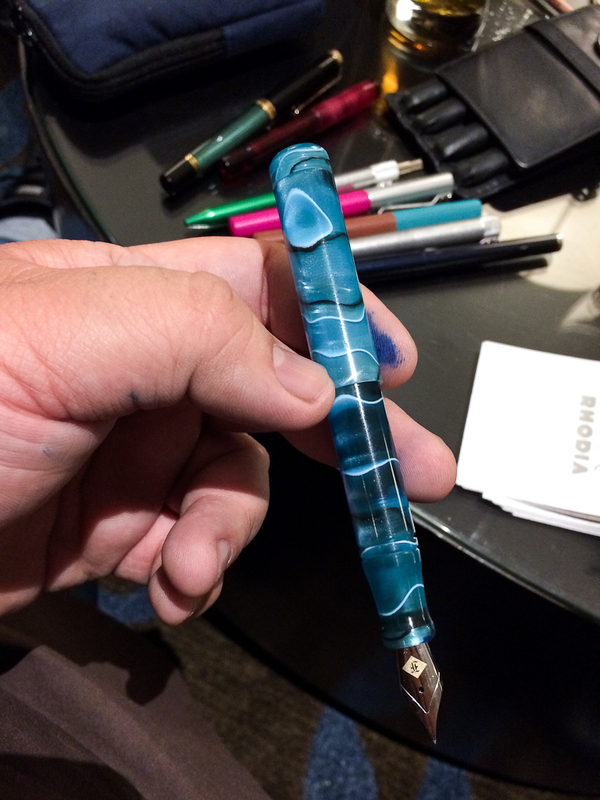 I am most excited to get a “sea glass” pen from Troy at Brute Force Designs!! 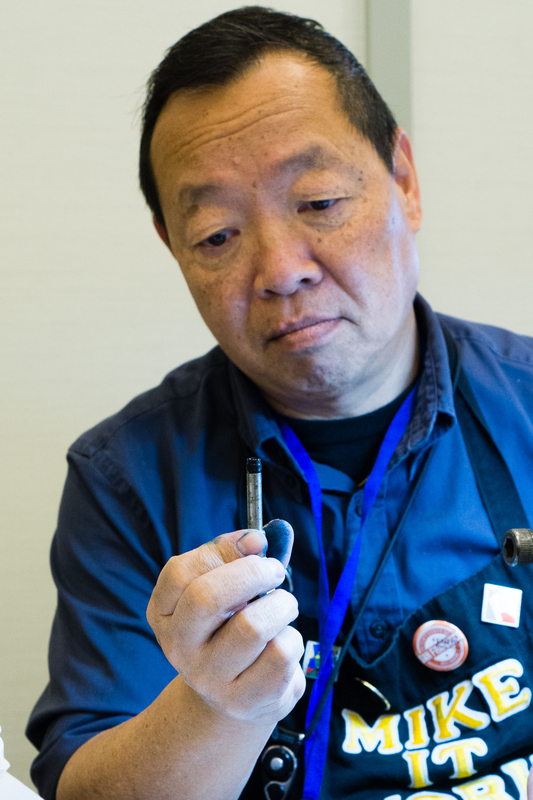 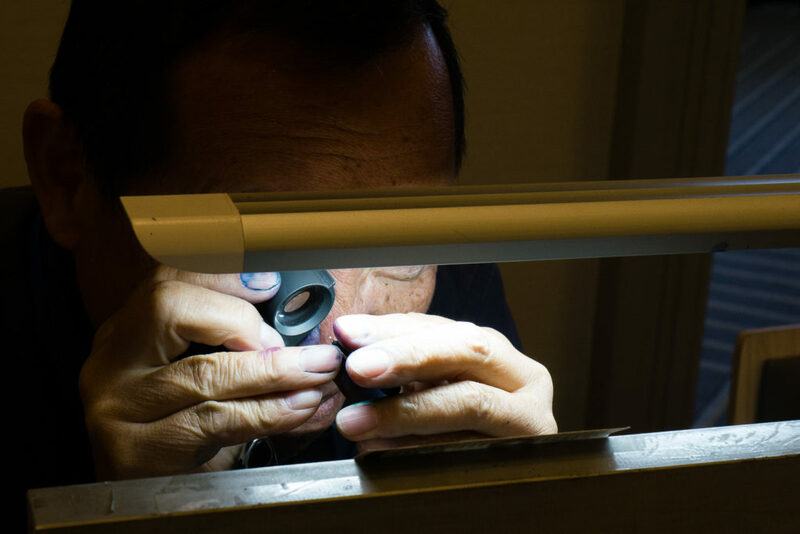 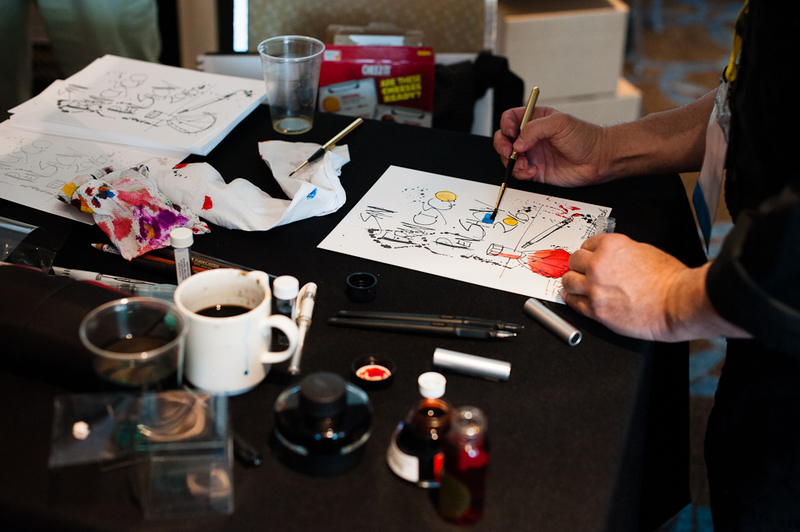 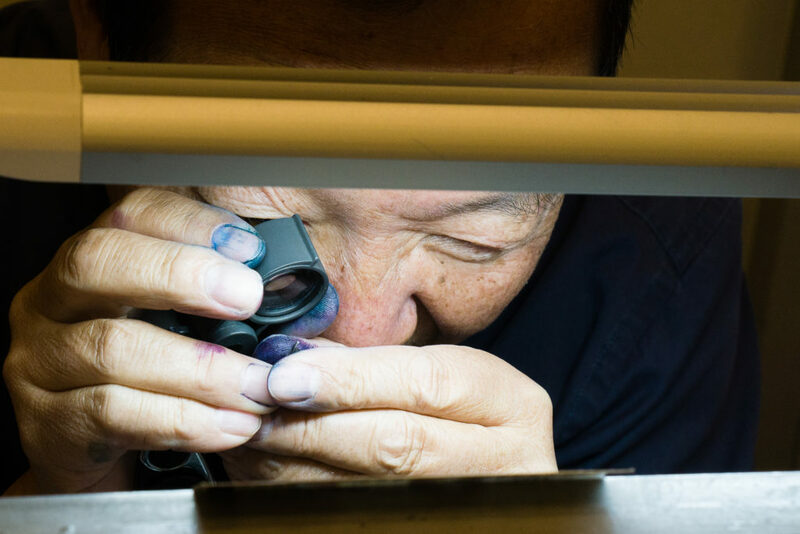 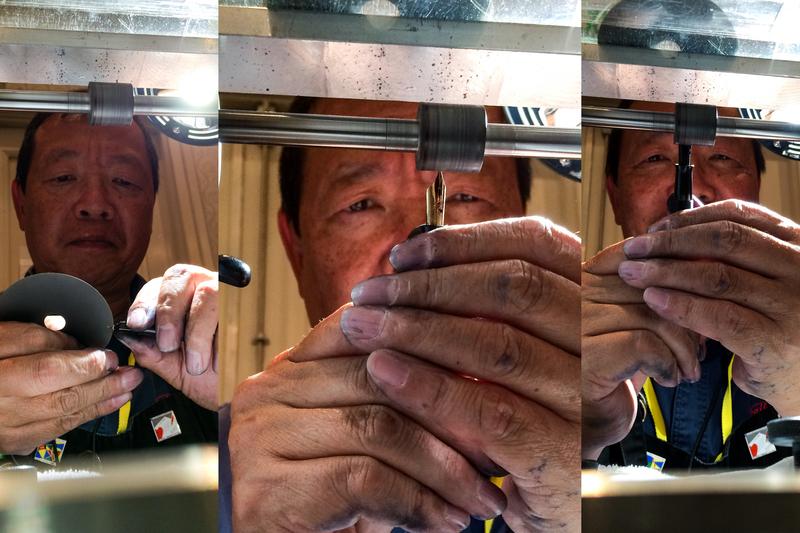 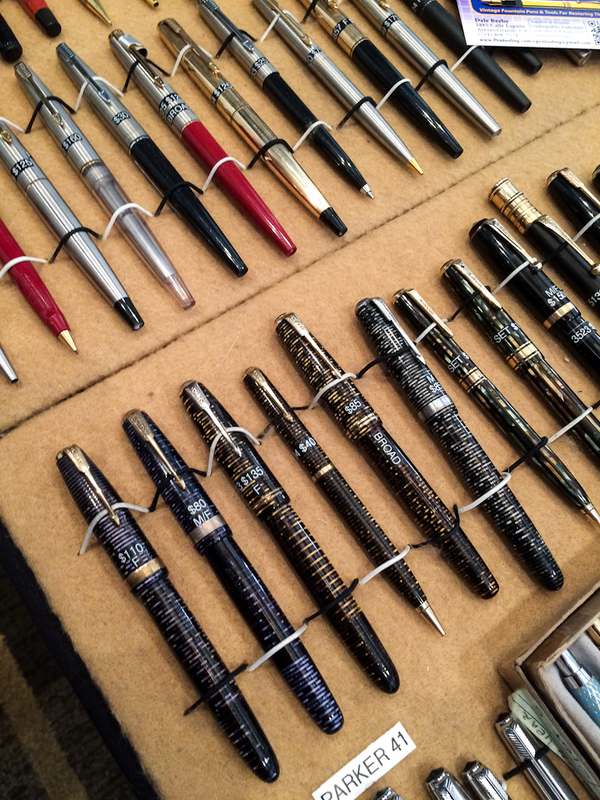 I hope to get the great Mike Masuyama to work on some of my pens. 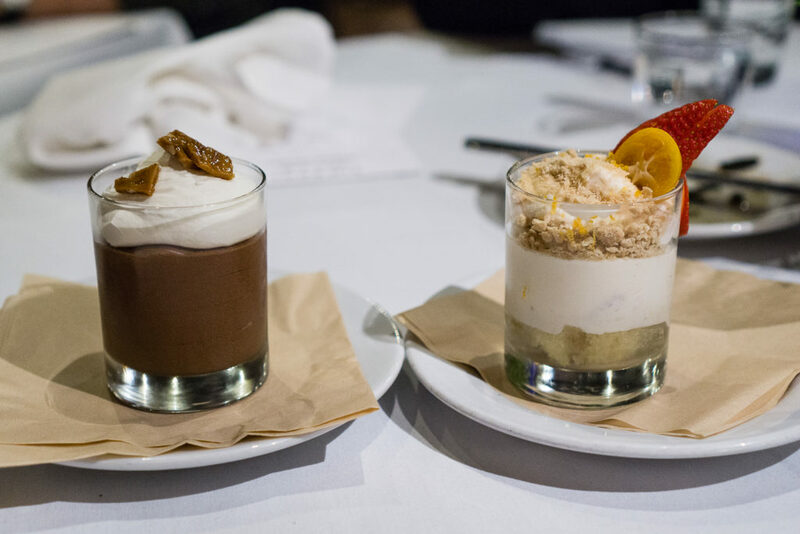 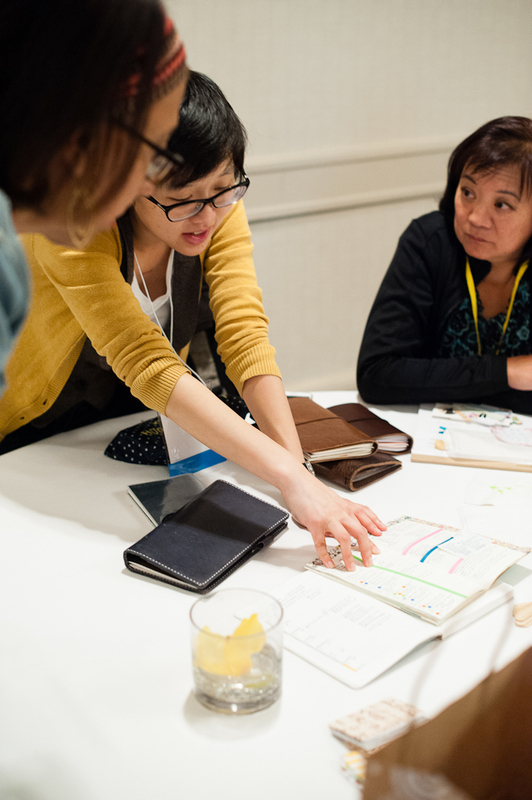 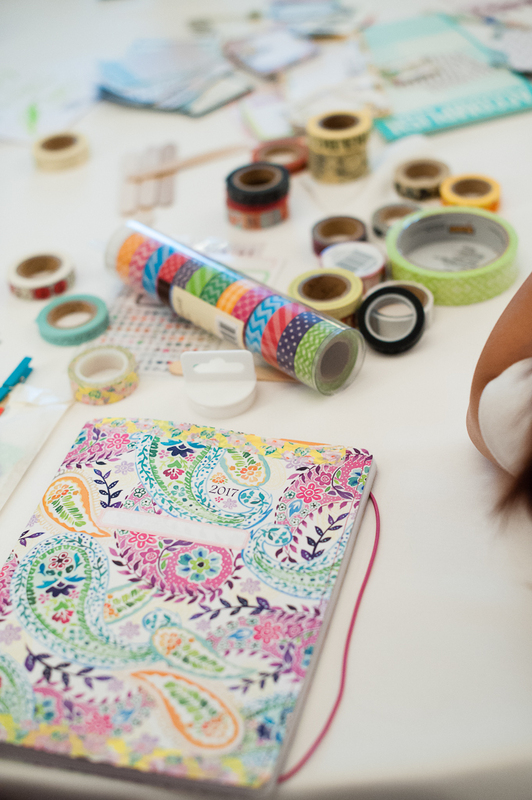 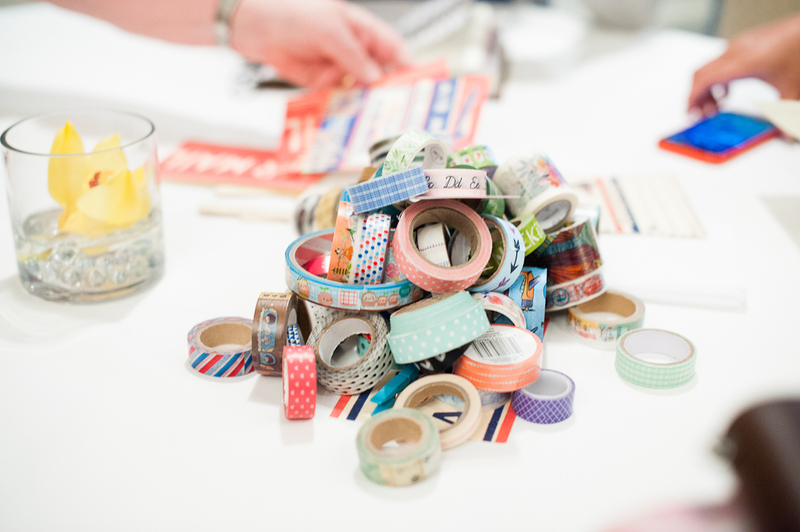 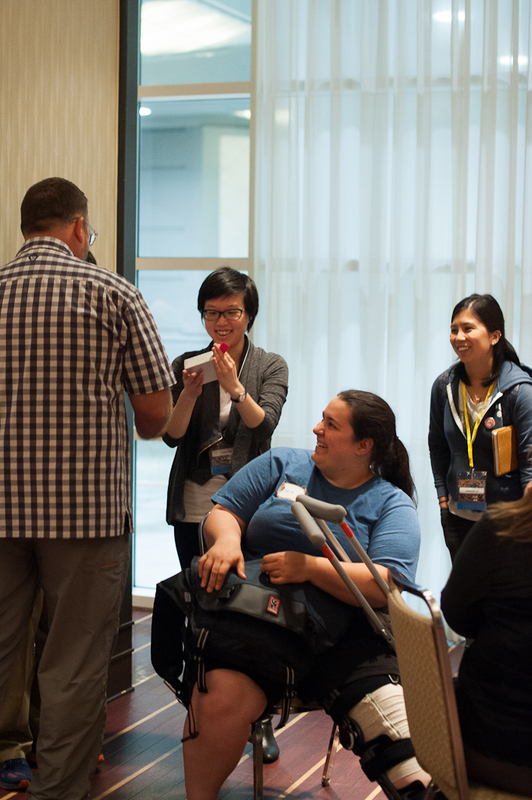 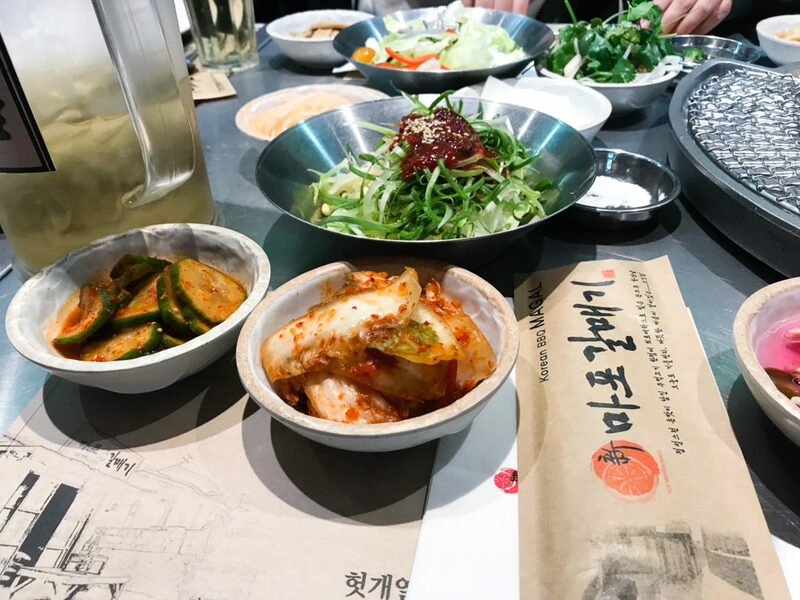 Don’t forget the planner meet up! 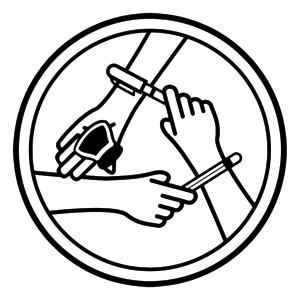 We will be meeting at 1pm on Saturday in Salon 4. 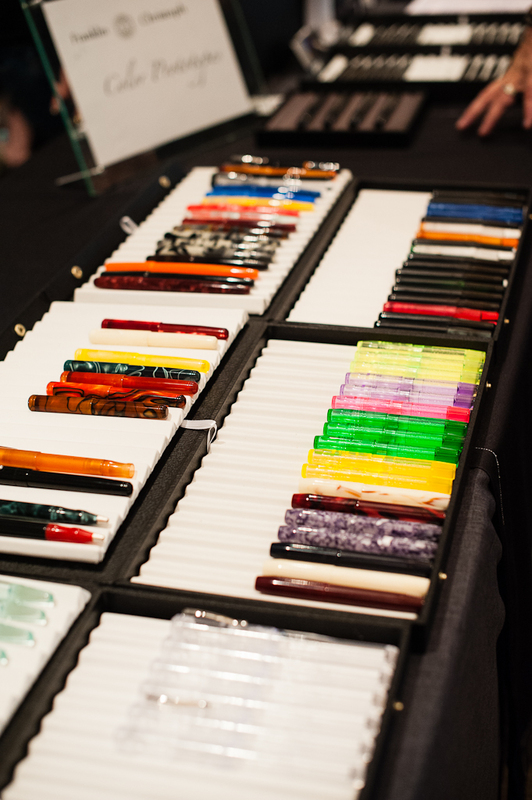 The Pen Addict meet up is a must for me. 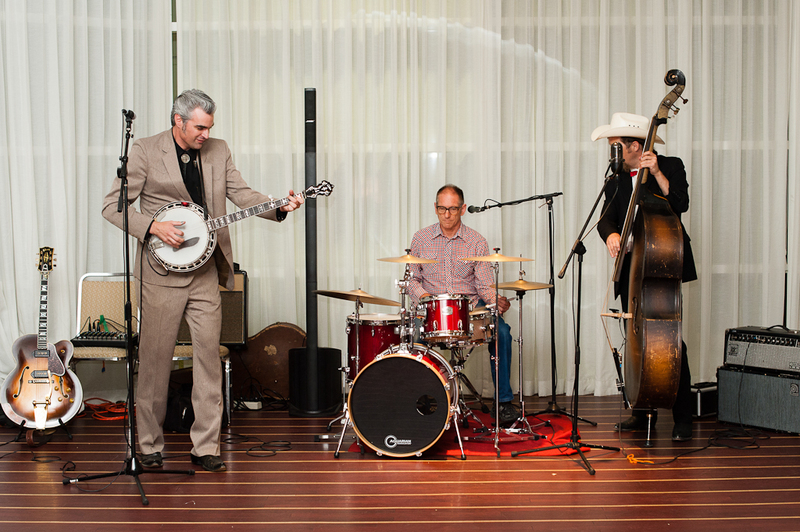 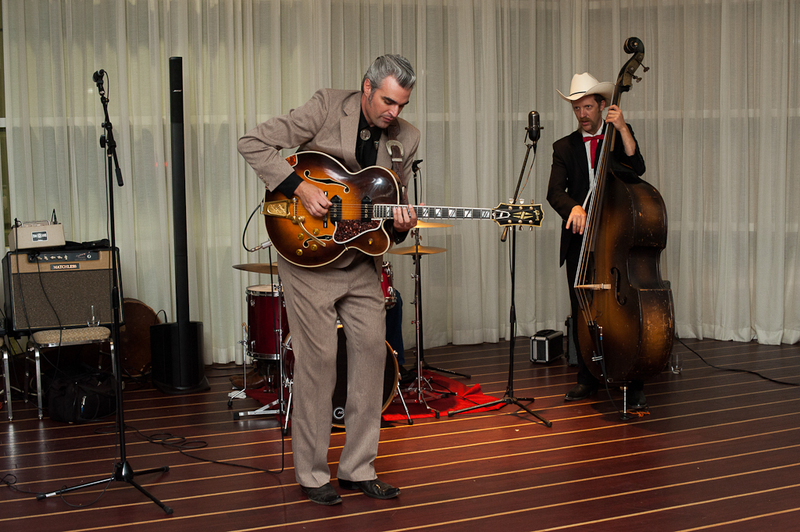 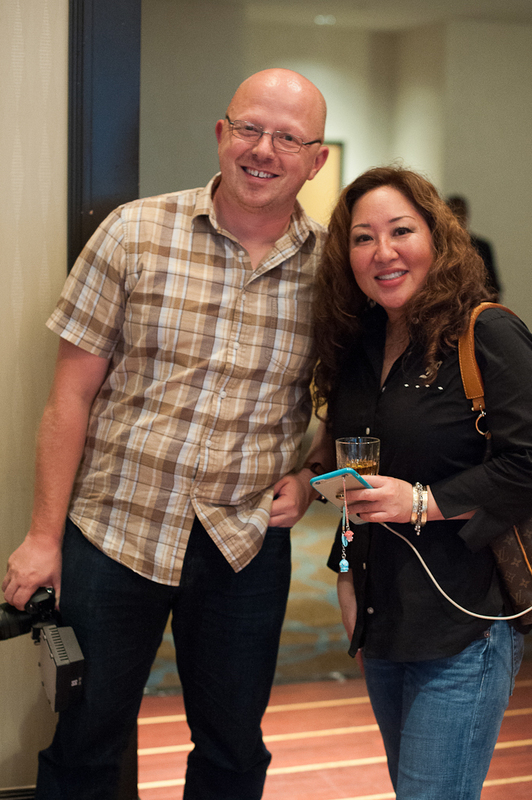 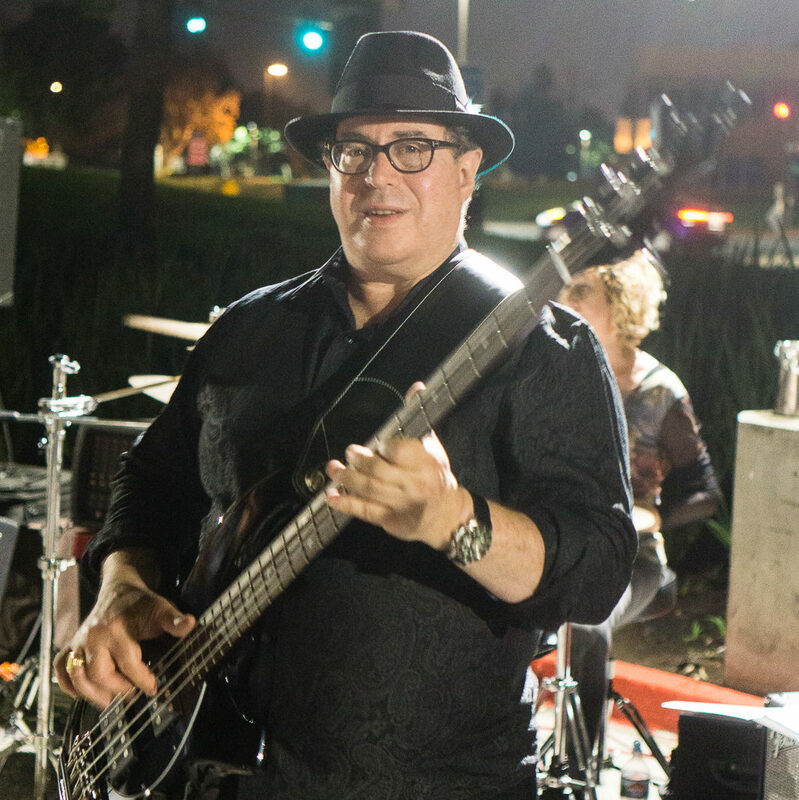 It’s very surreal to see a face to go with the voice for me each time I meet THE Brad Dowdy (Downy). 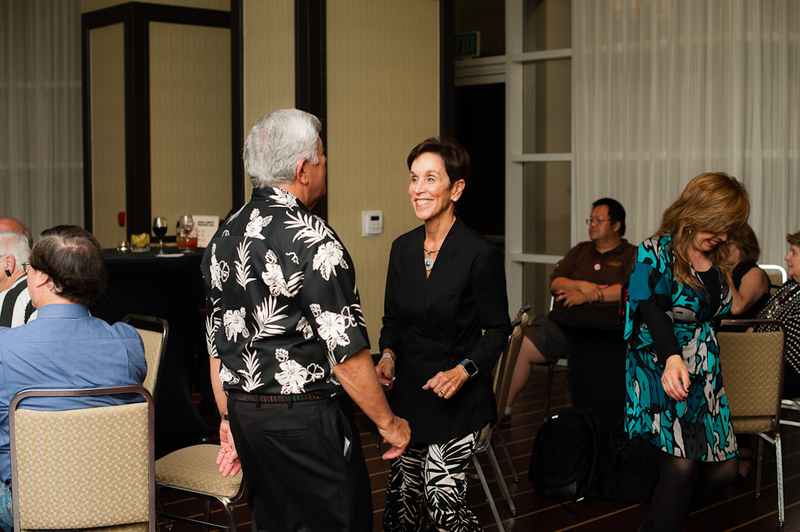 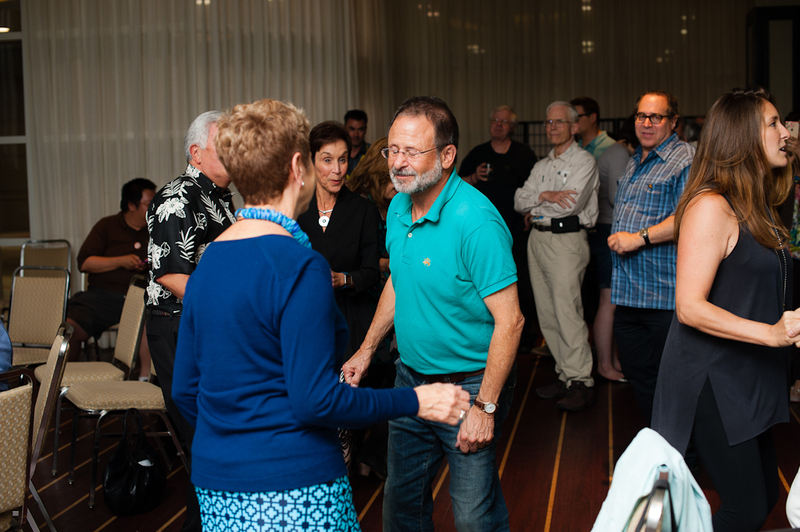 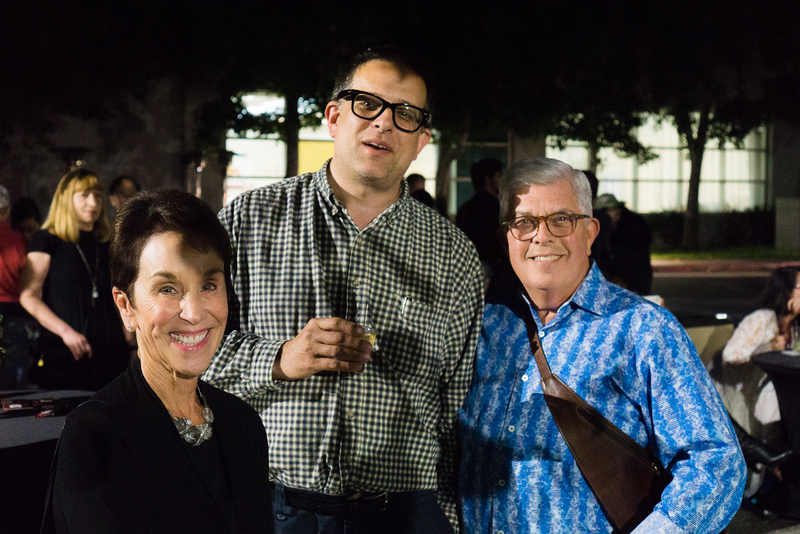 And finally, I will be ending the night by attending Susan Wirth’s Memorial. 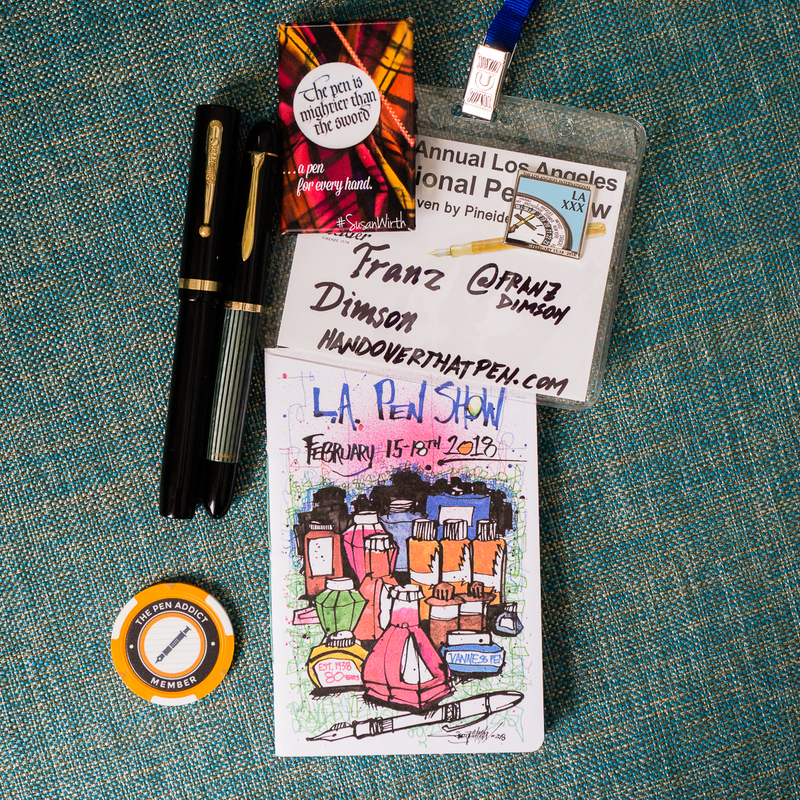 Itinerary aside, I am just really excited to meet pen friends, new and old, near and far. 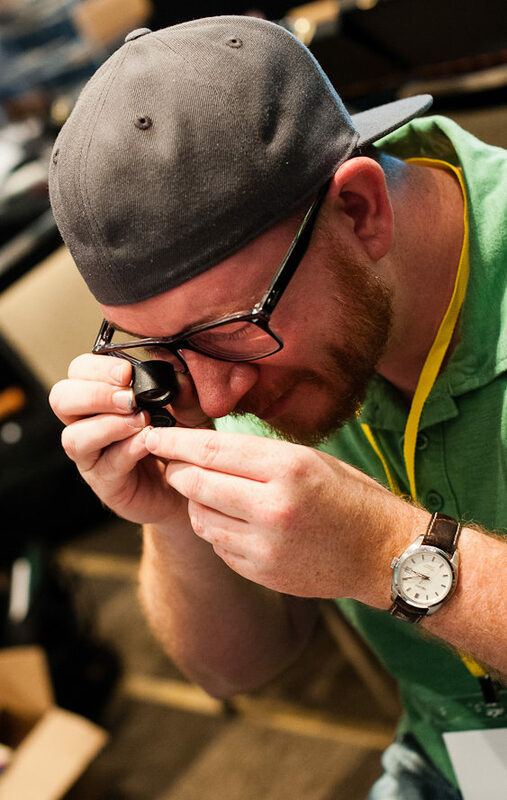 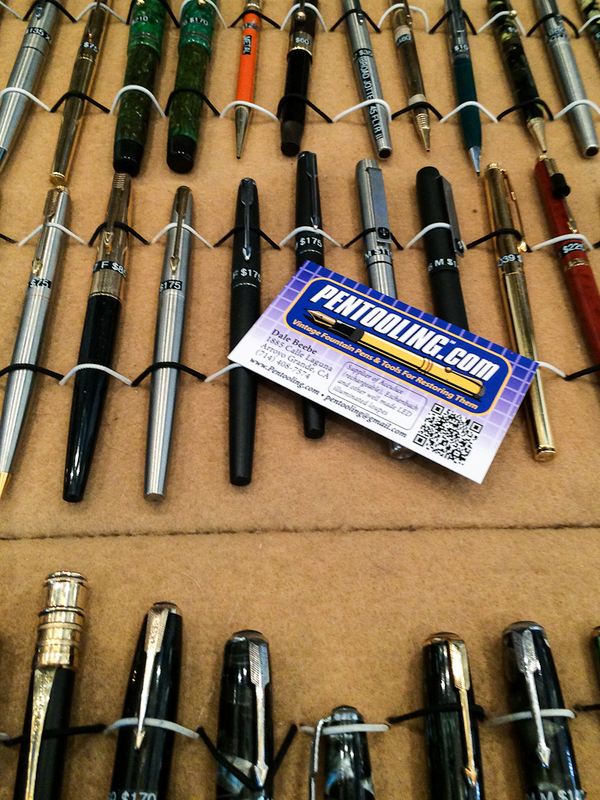 The pen show is a great time and place for me to nerd out with all things pens and stationary with nerds just like me. 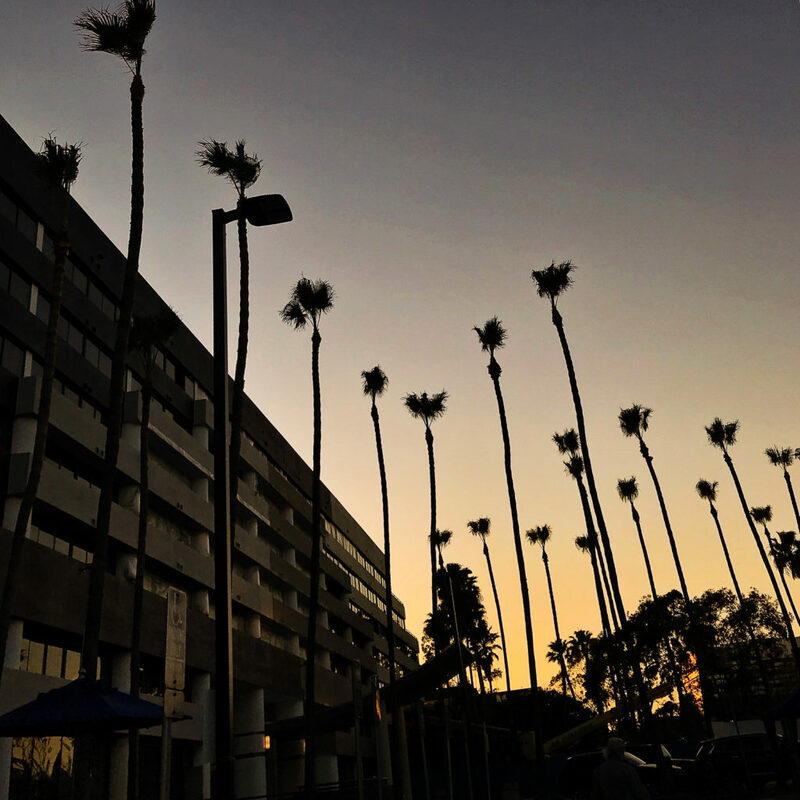 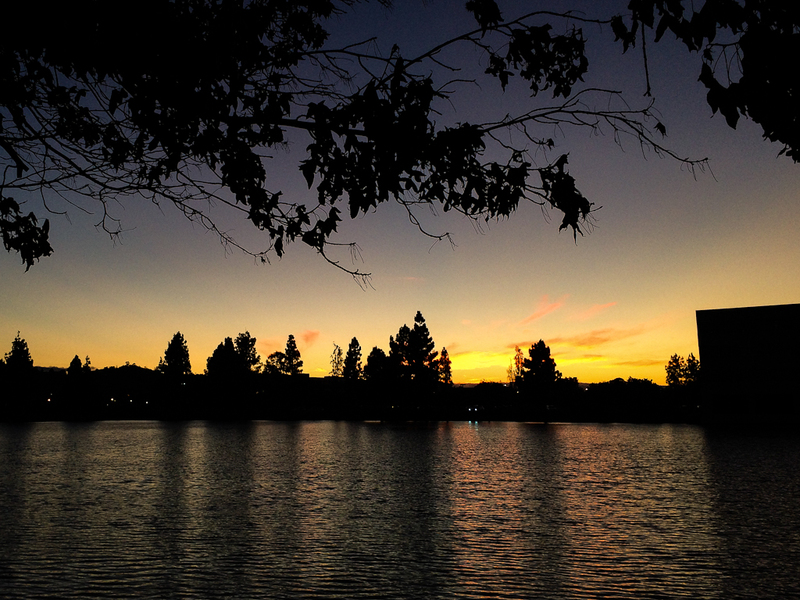 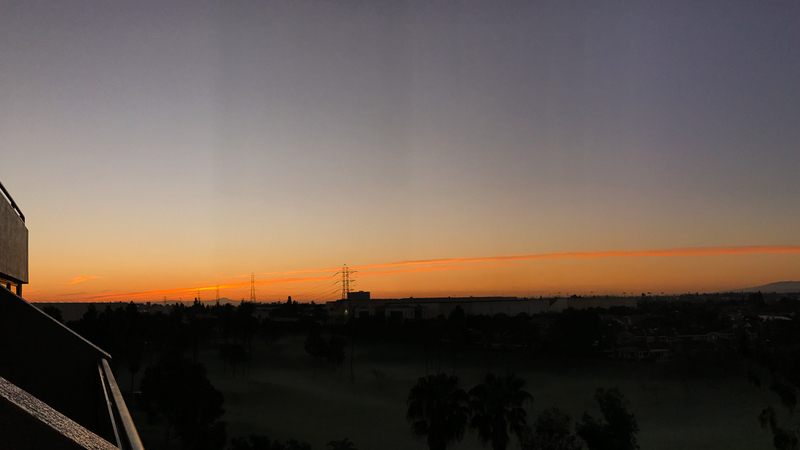 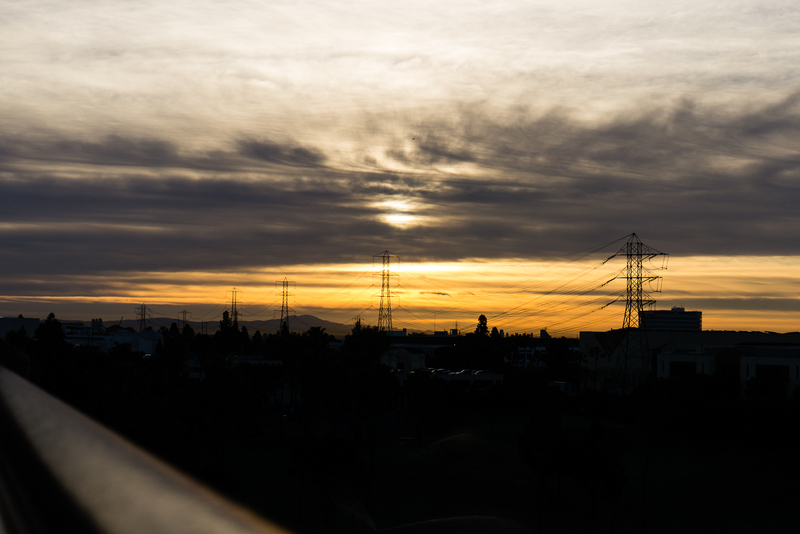 And at the end of the day/weekend, it’s just what it’s all about. 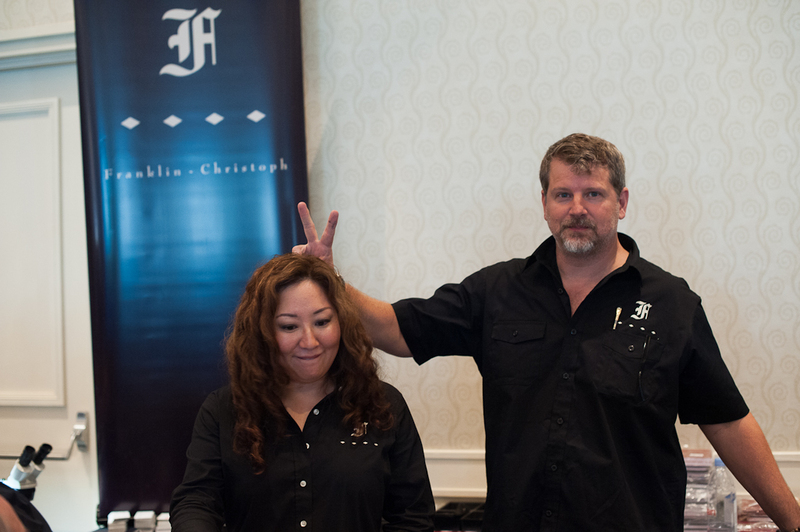 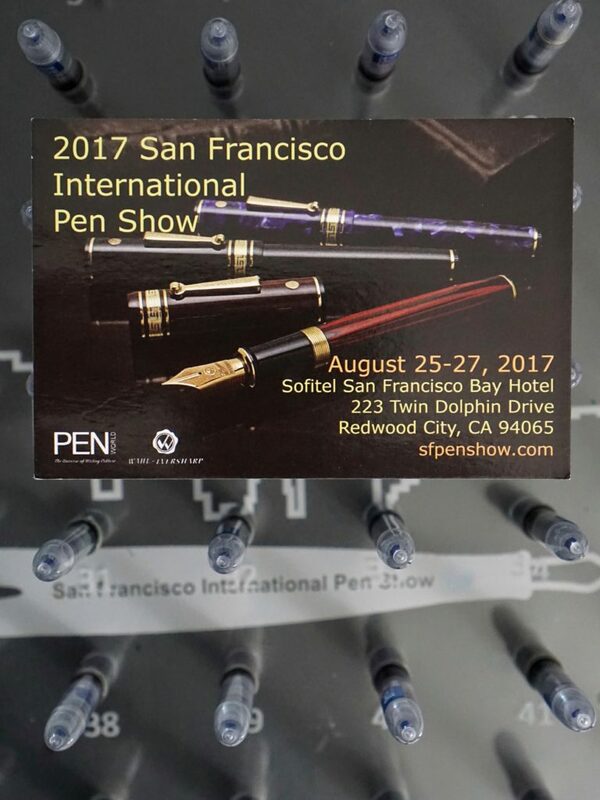 See you all at the FUN pen show by the Bay! 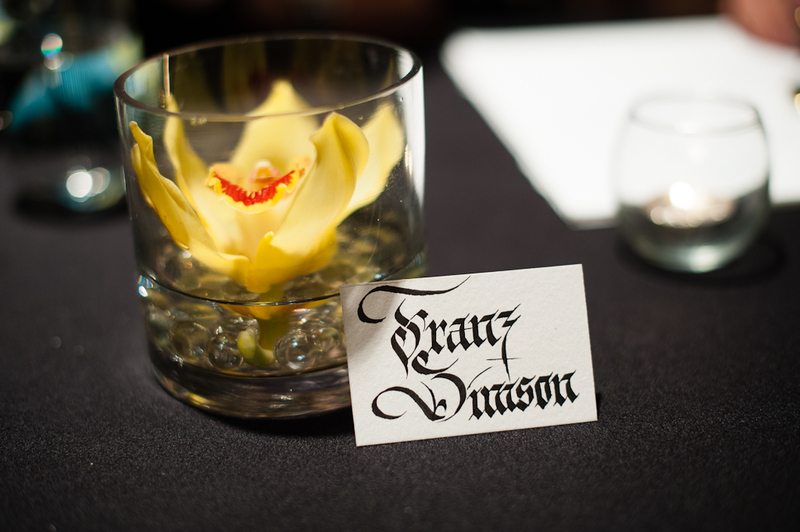 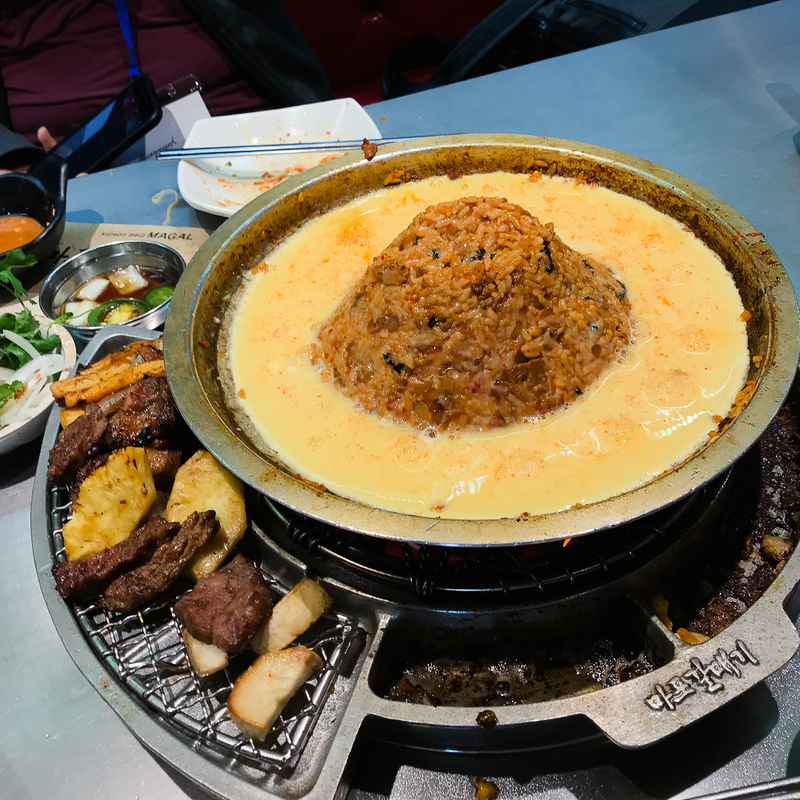 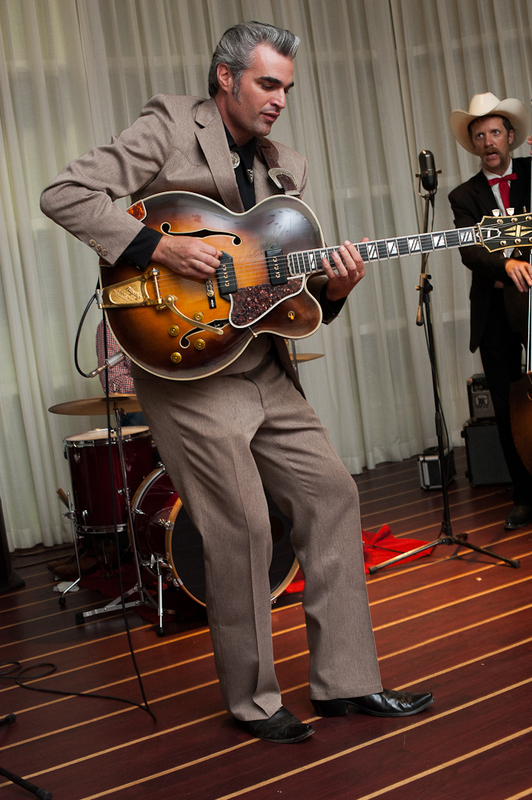 Franz: Whoa! 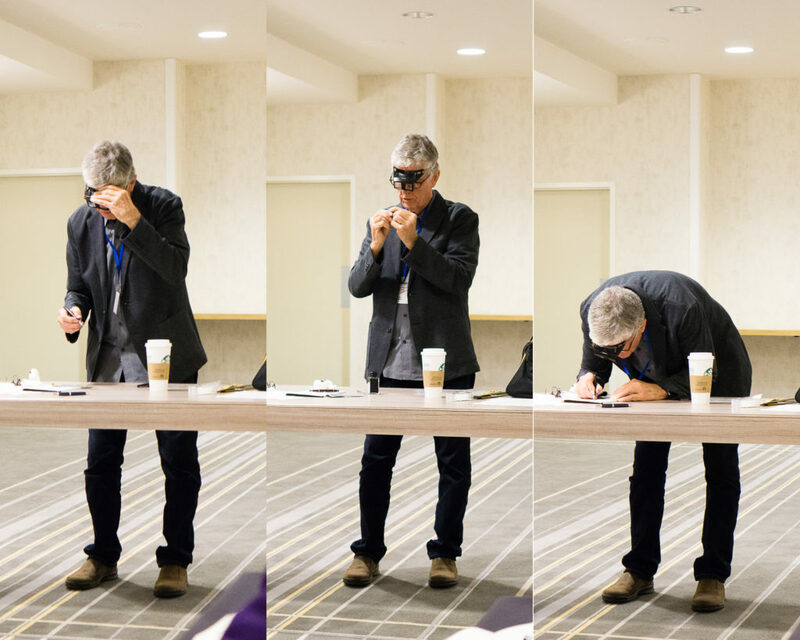 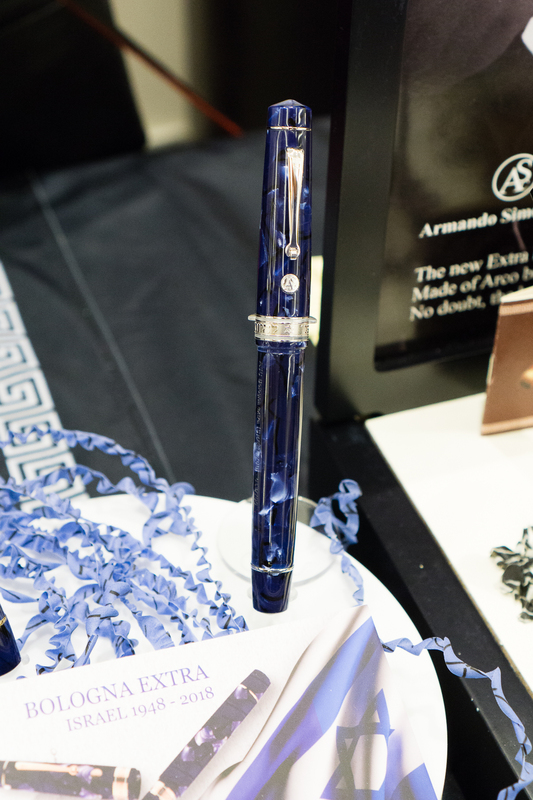 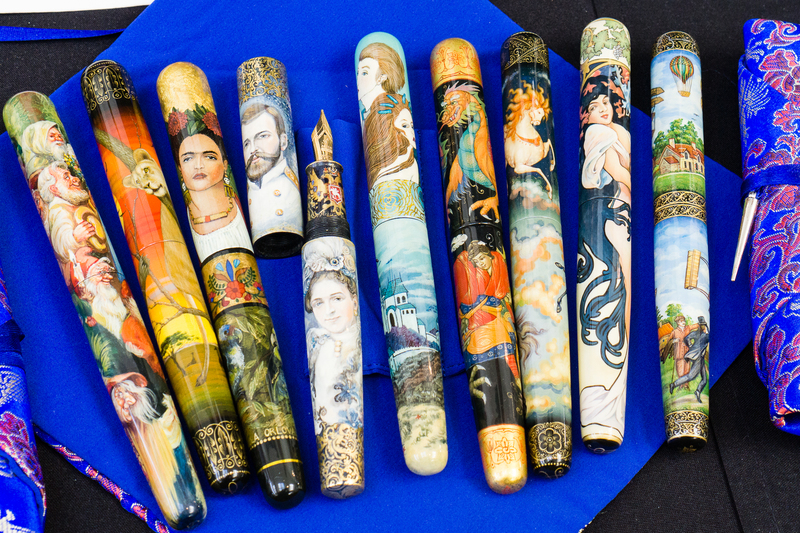 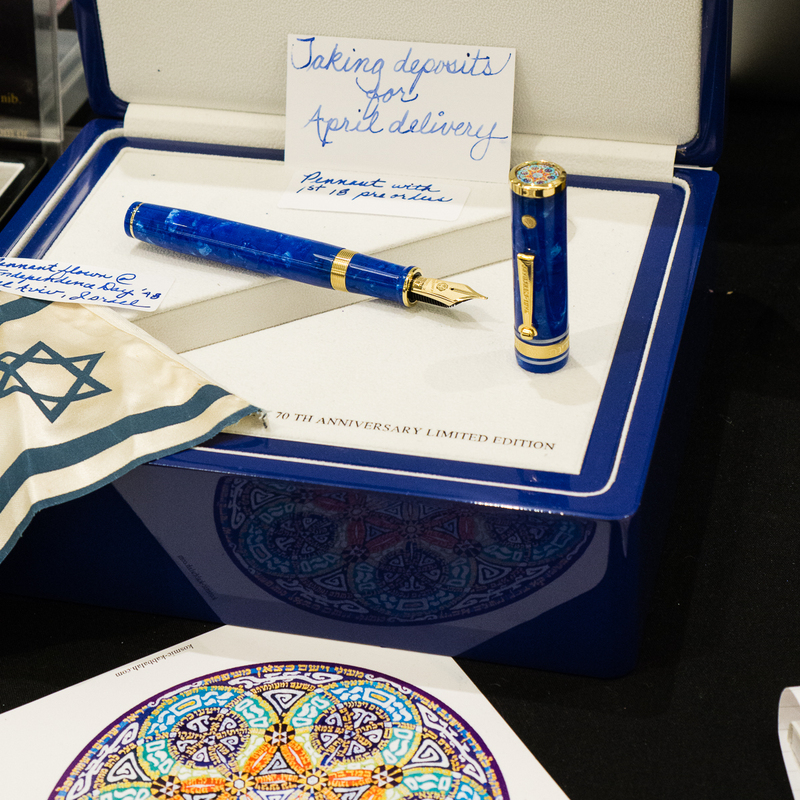 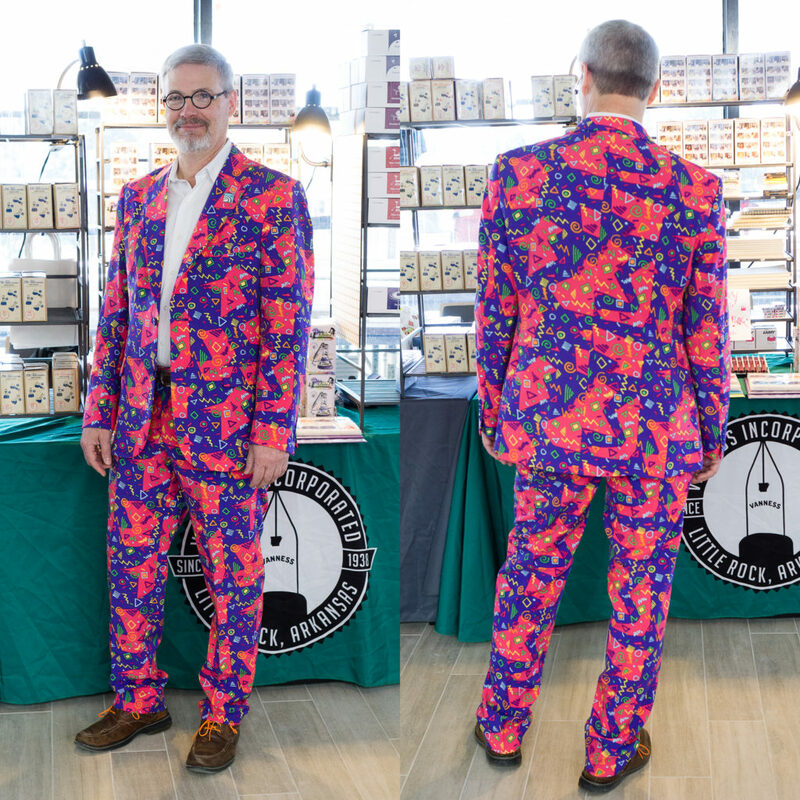 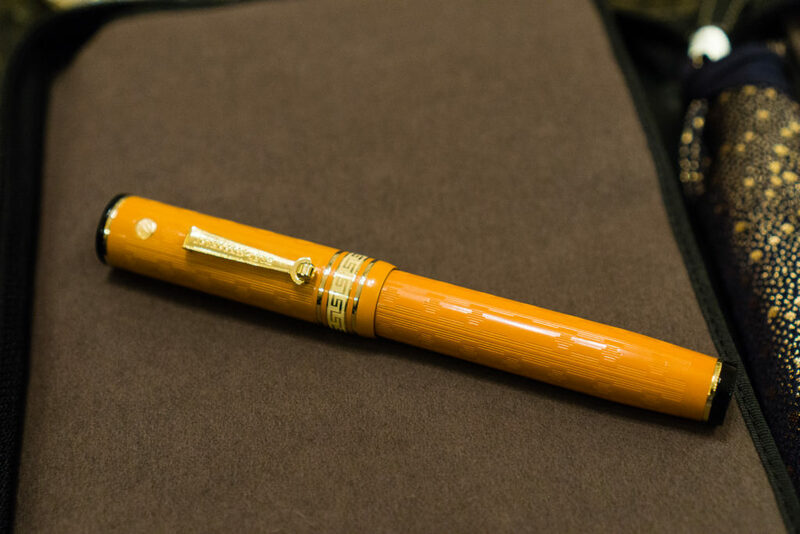 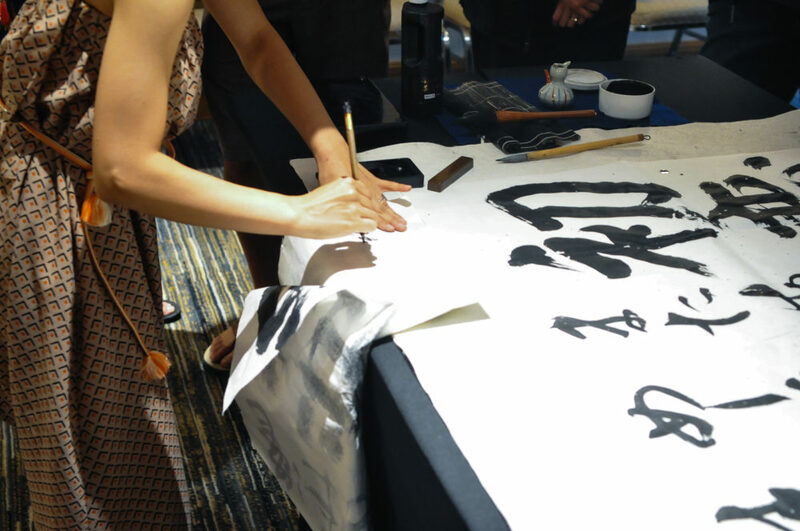 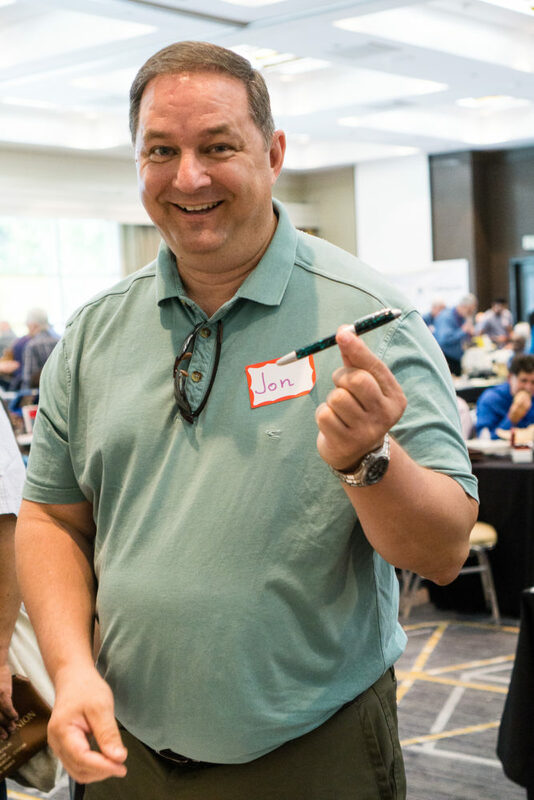 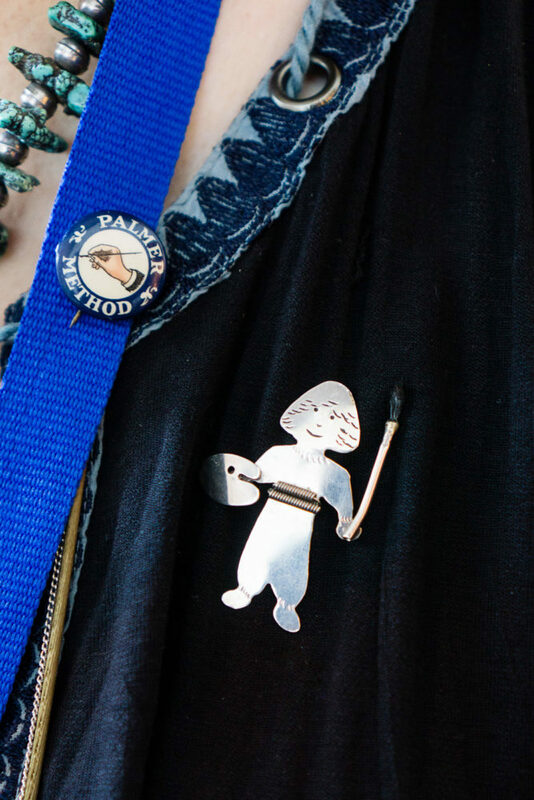 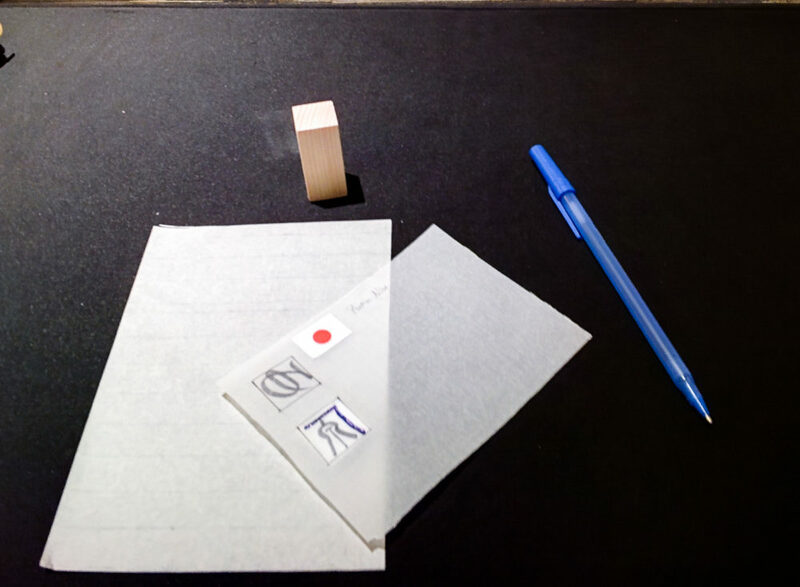 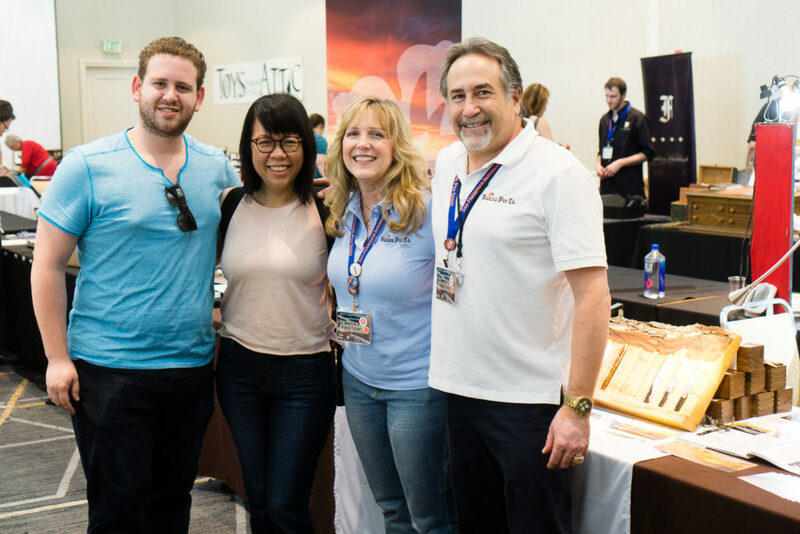 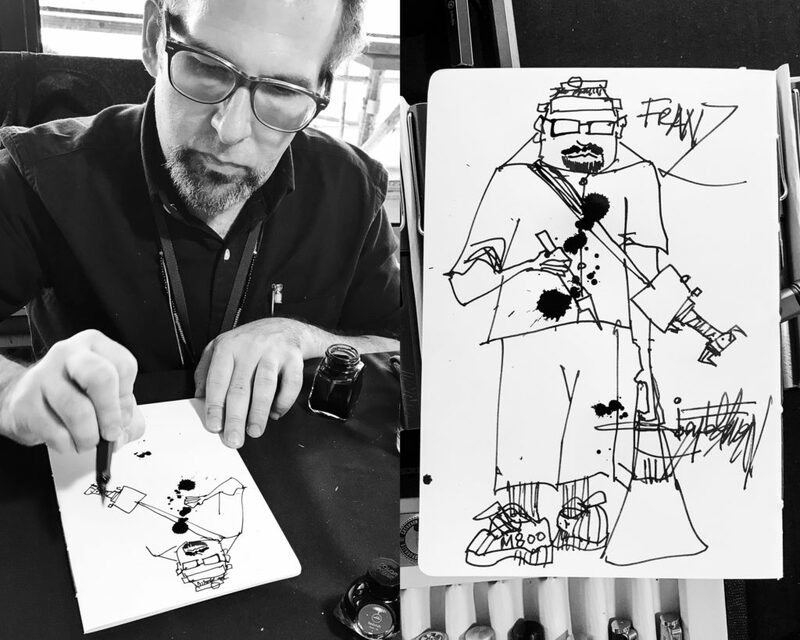 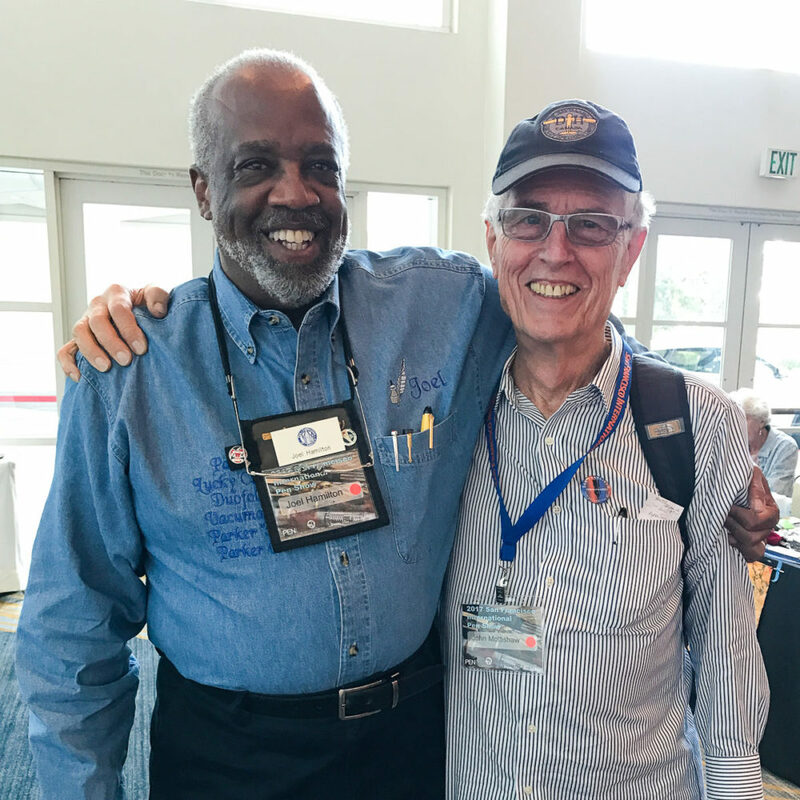 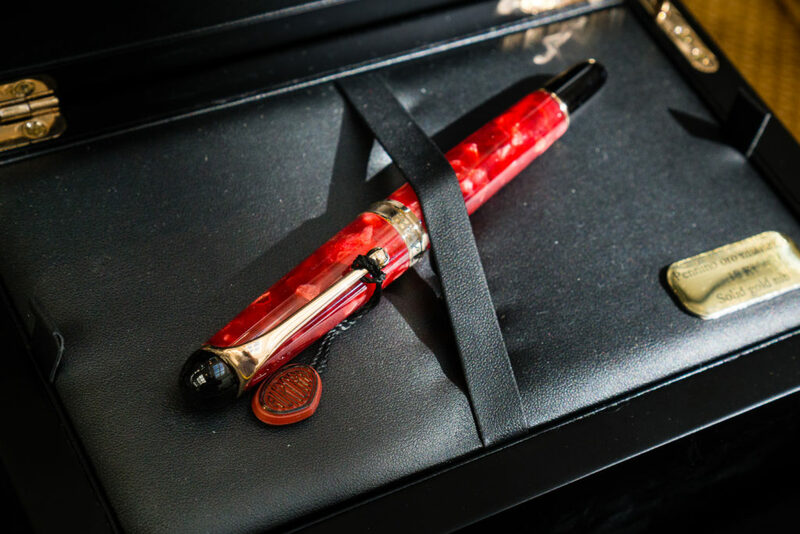 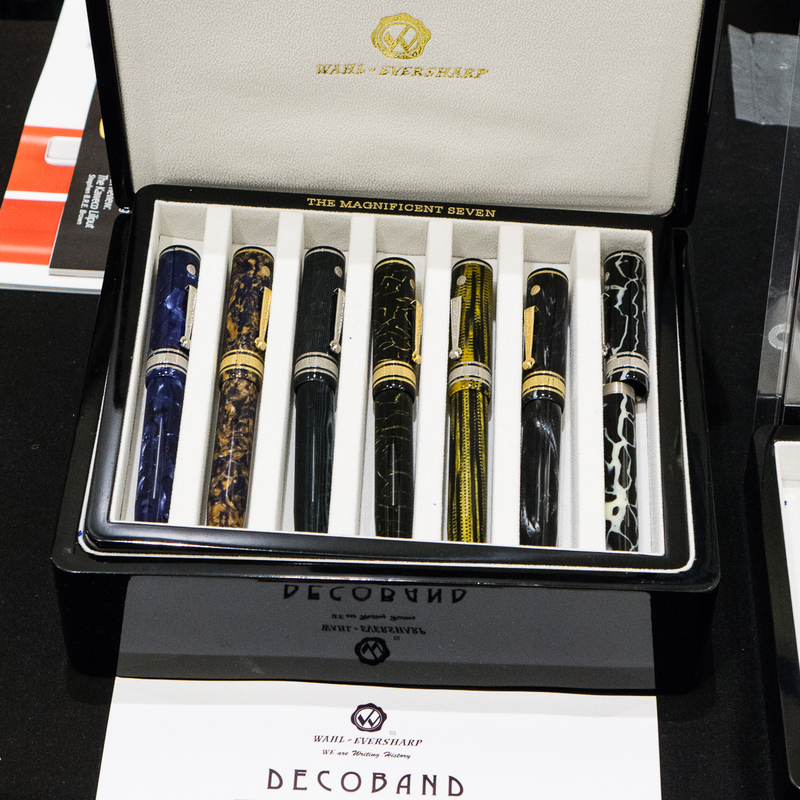 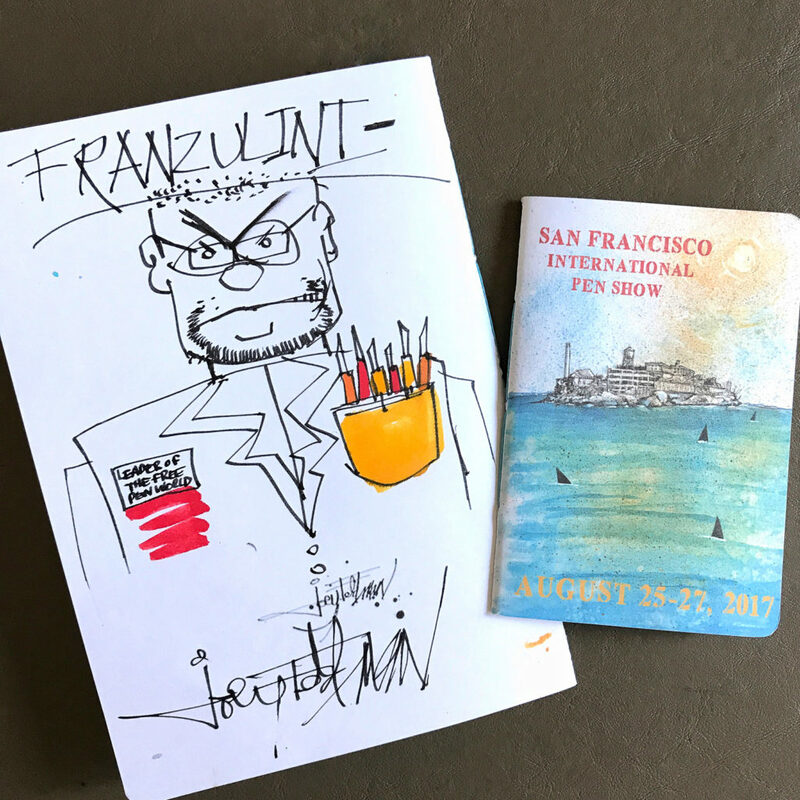 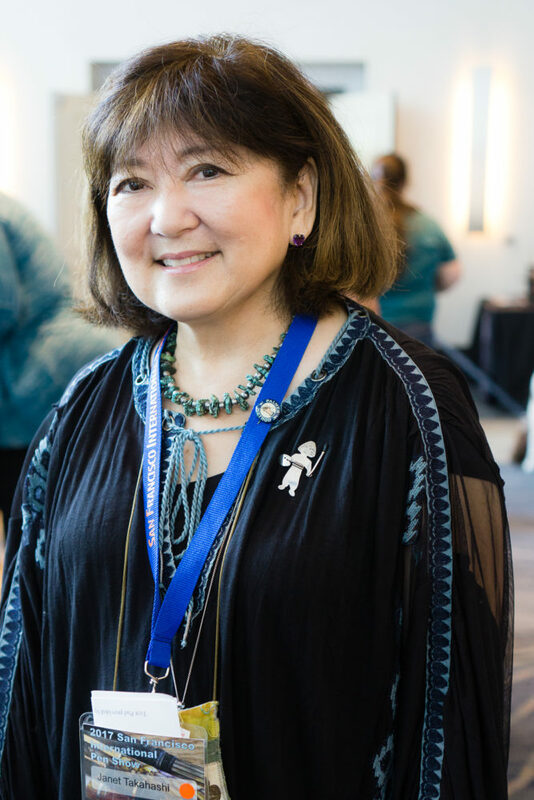 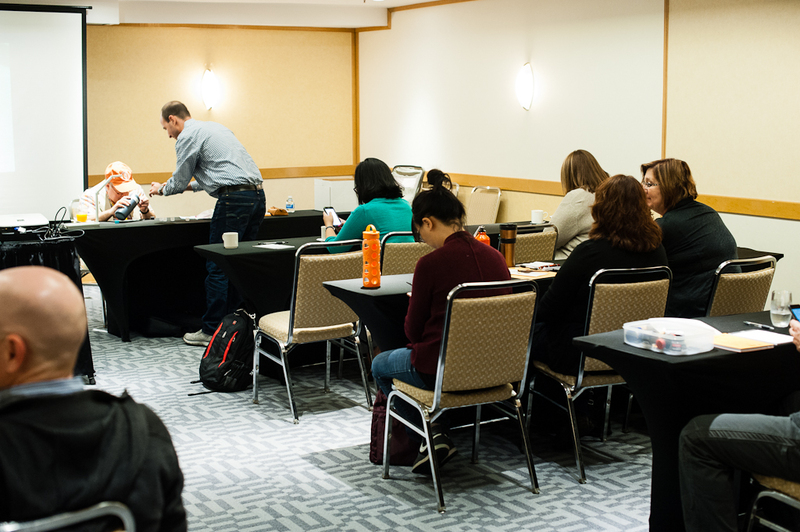 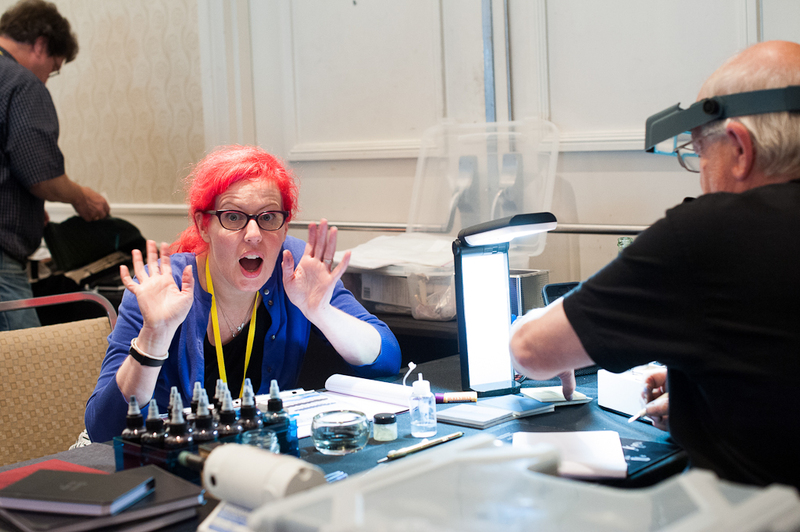 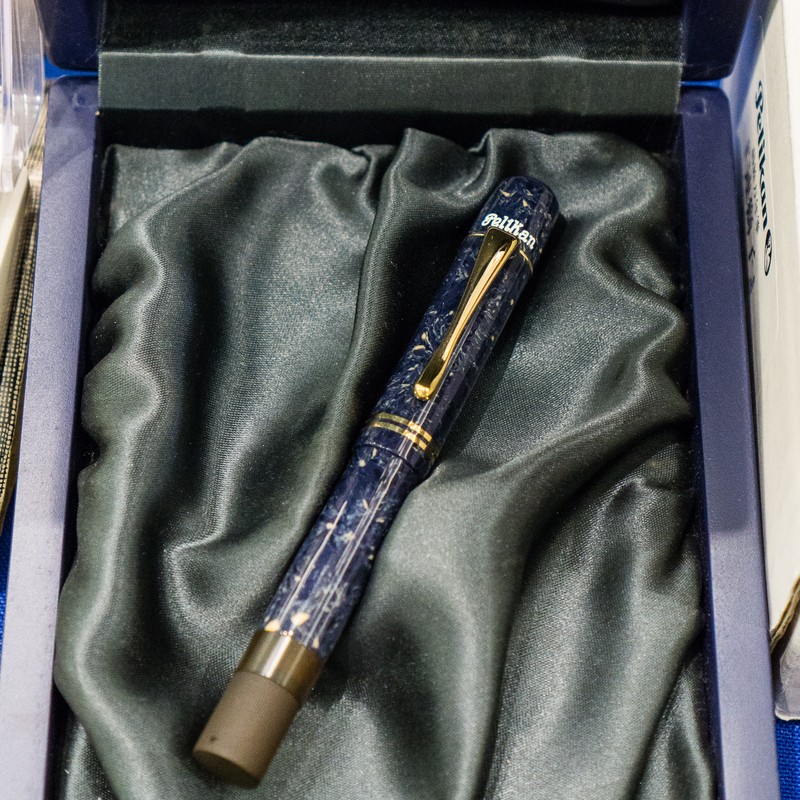 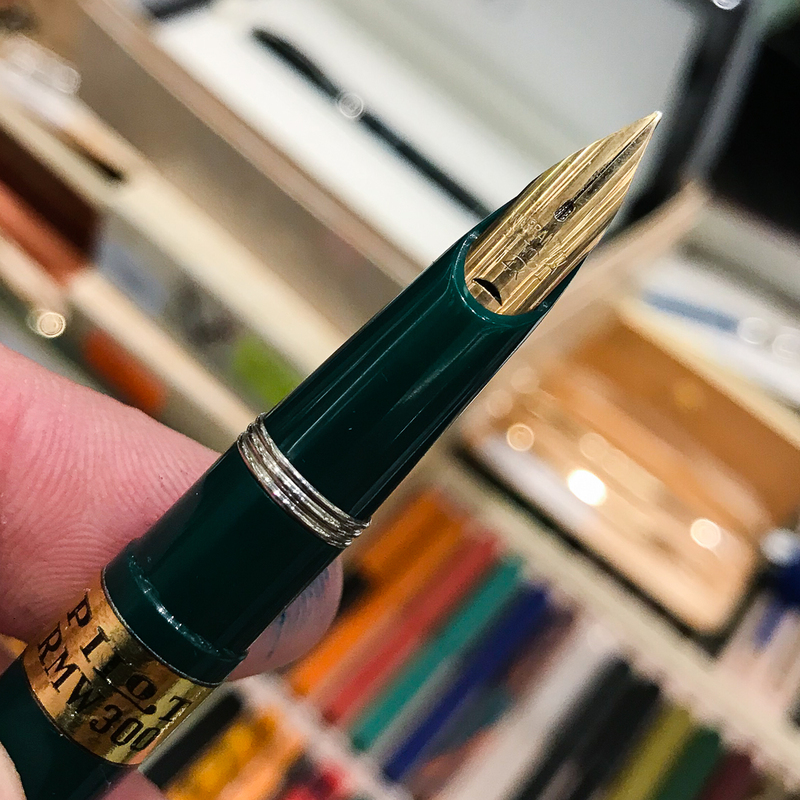 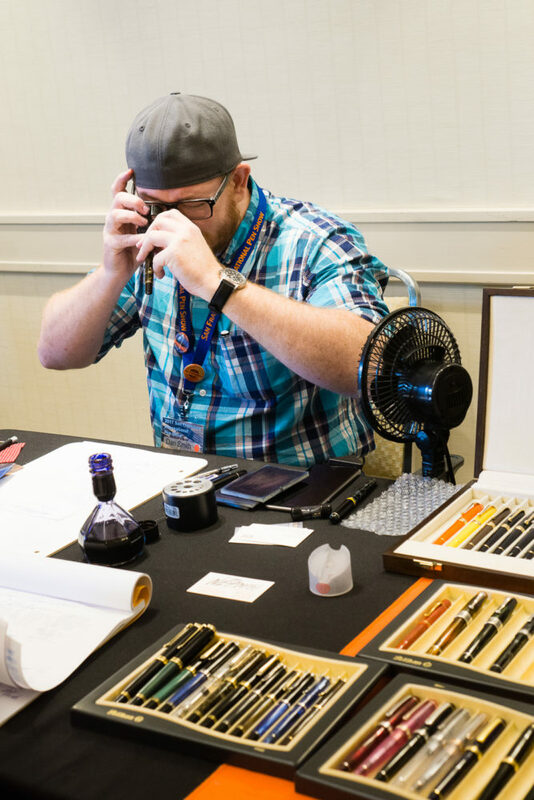 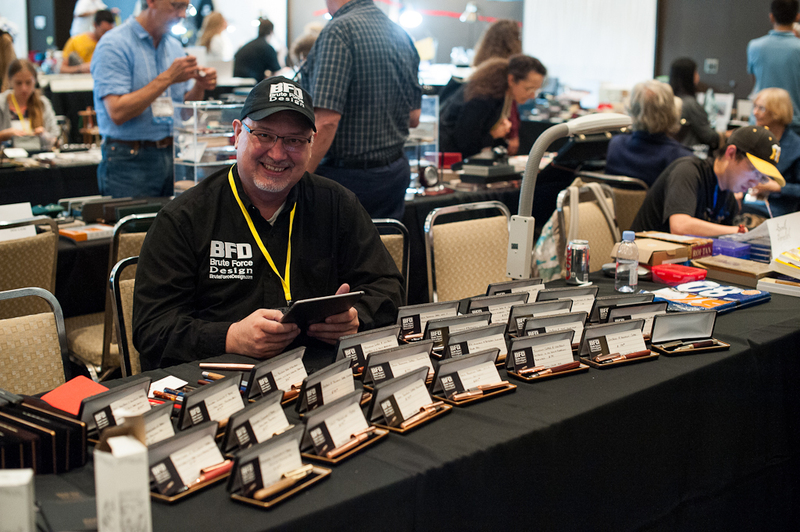 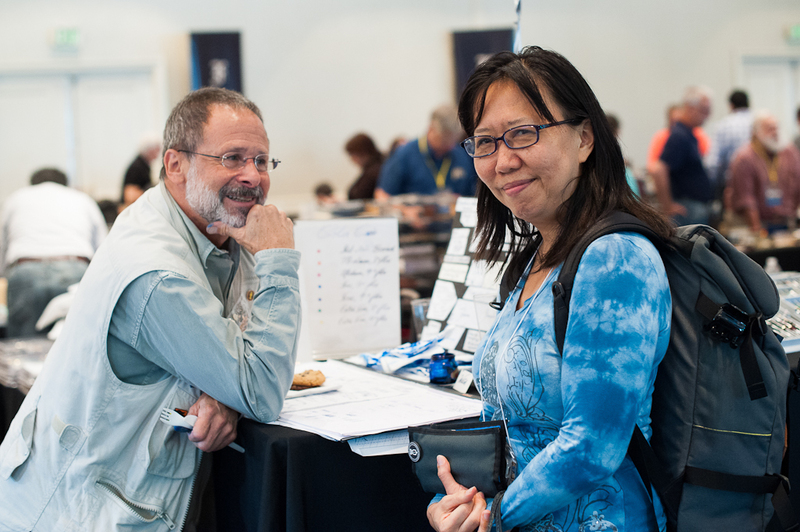 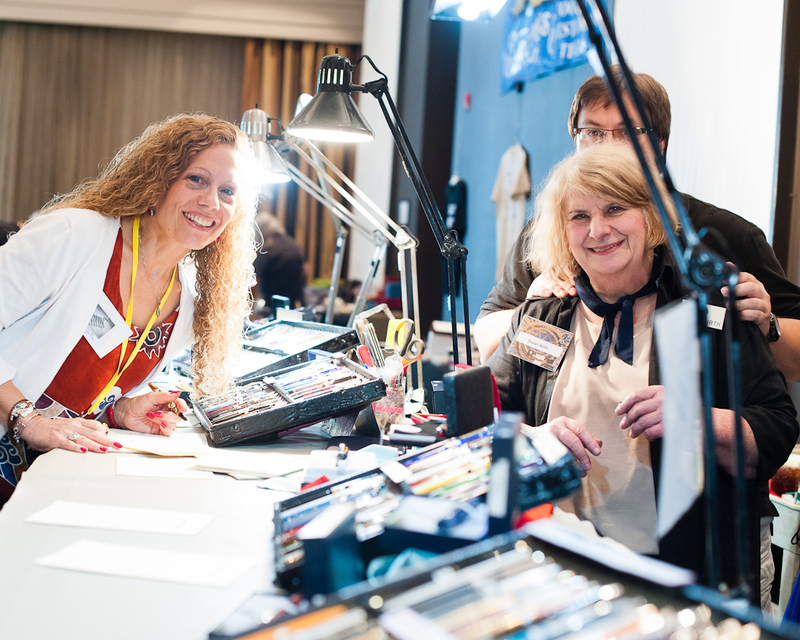 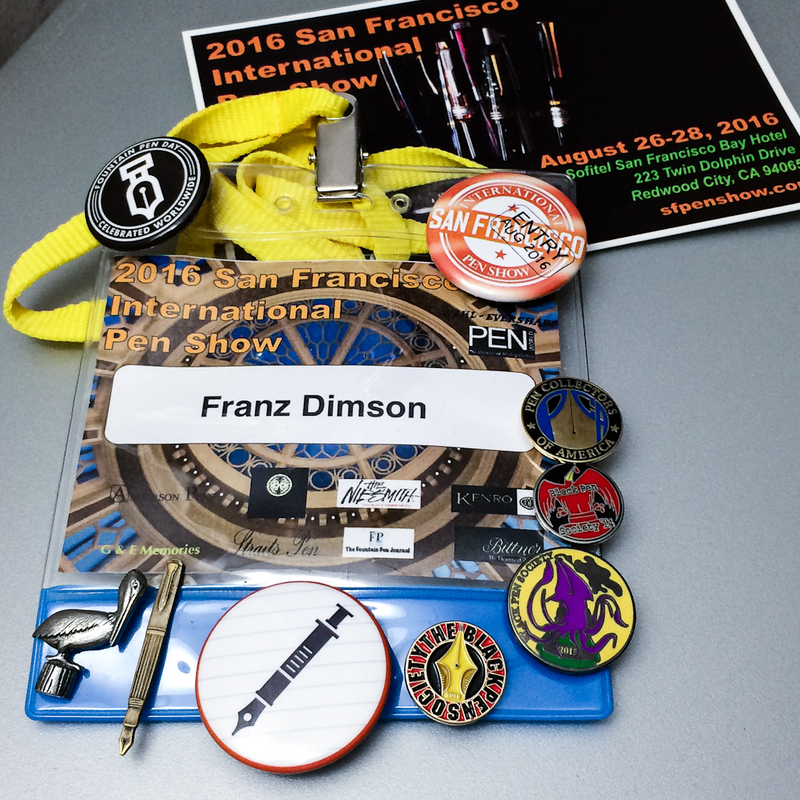 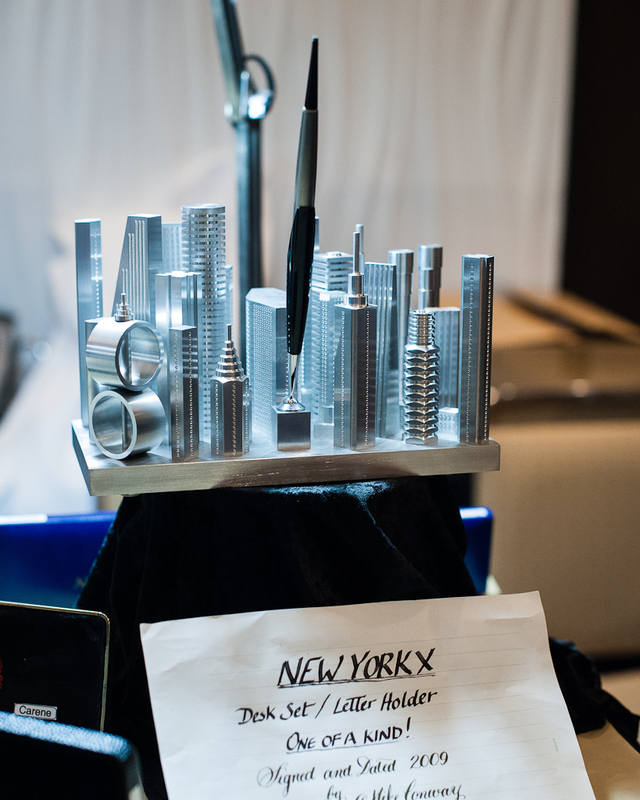 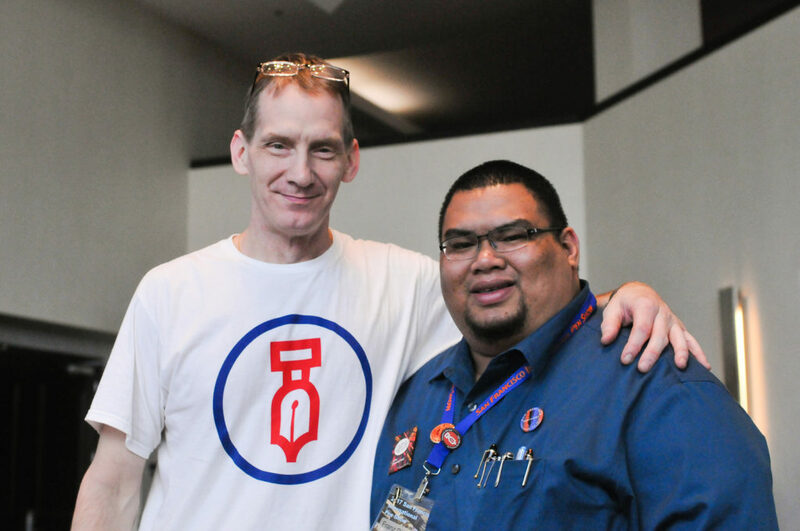 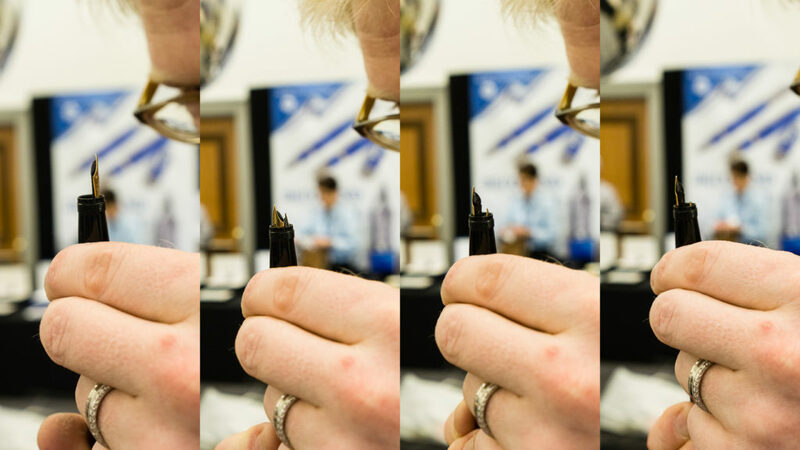 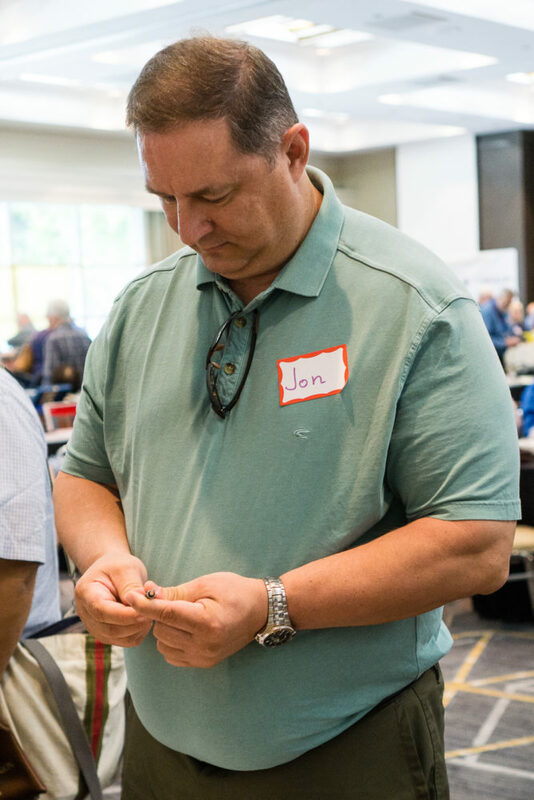 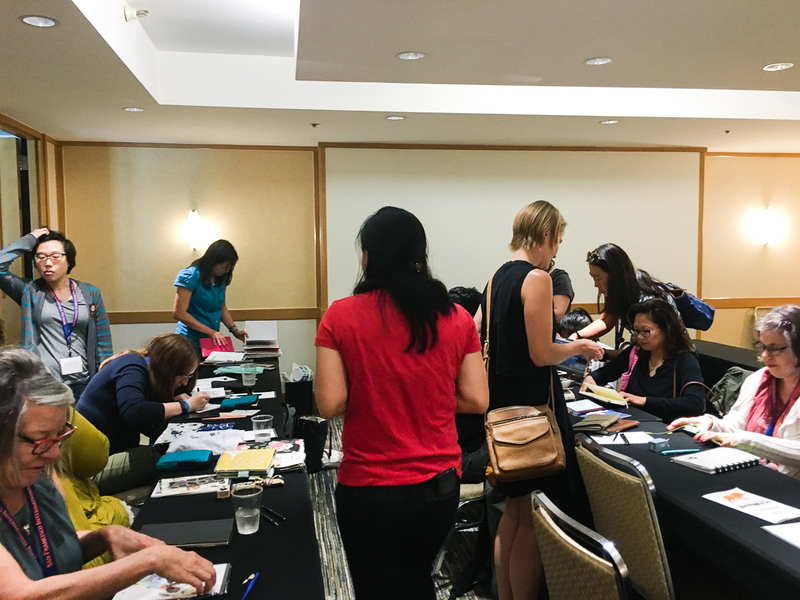 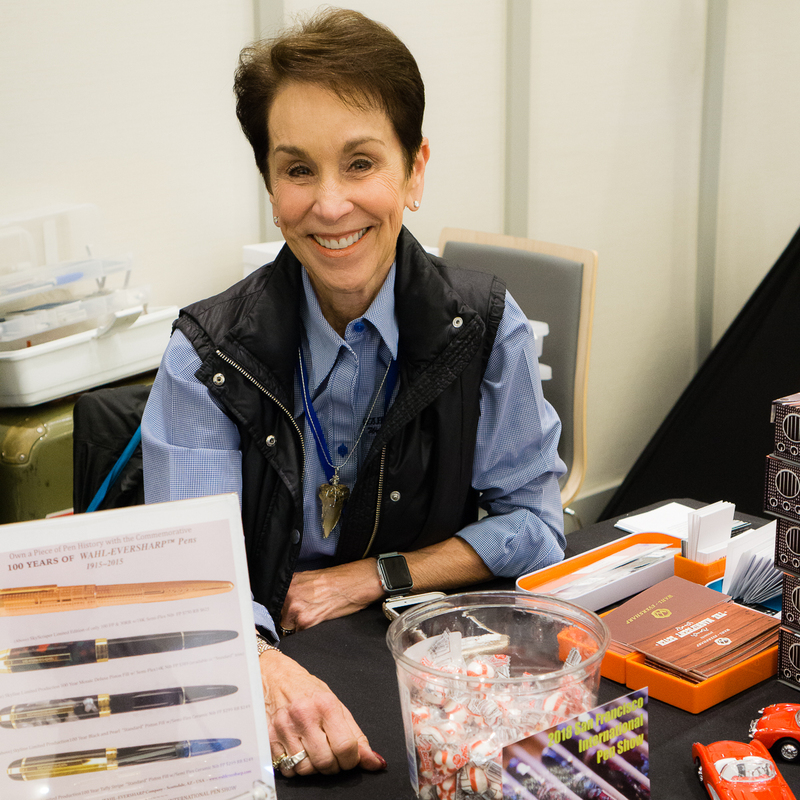 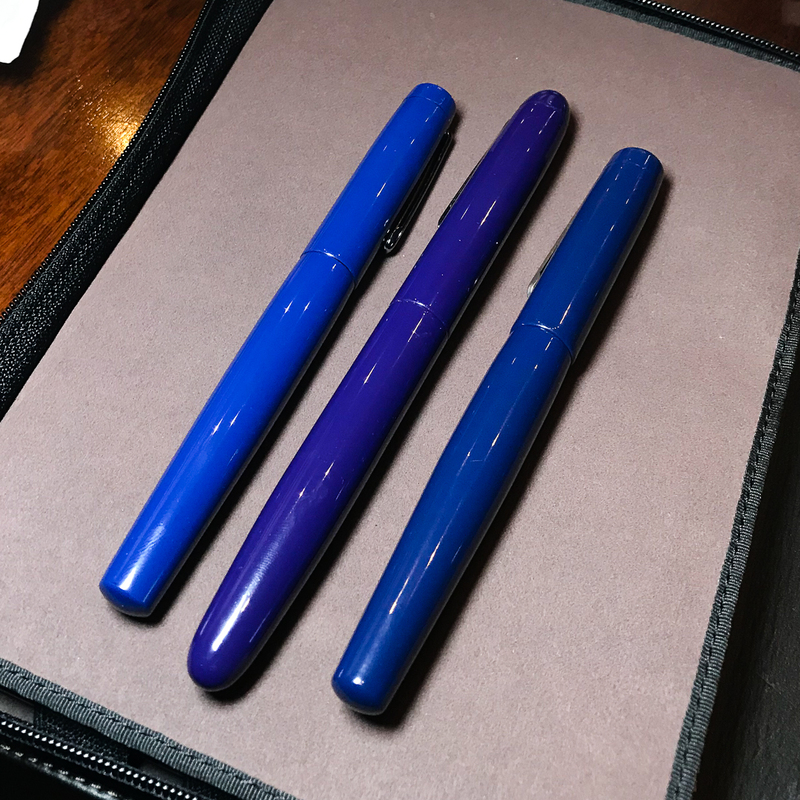 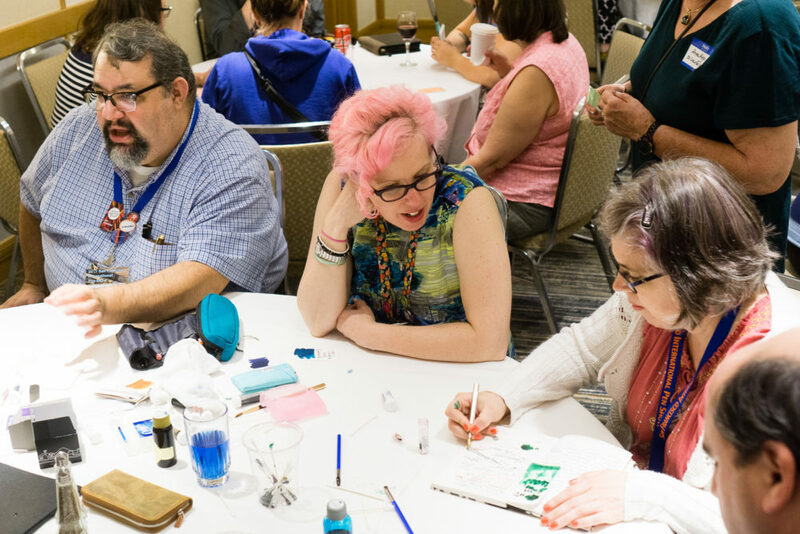 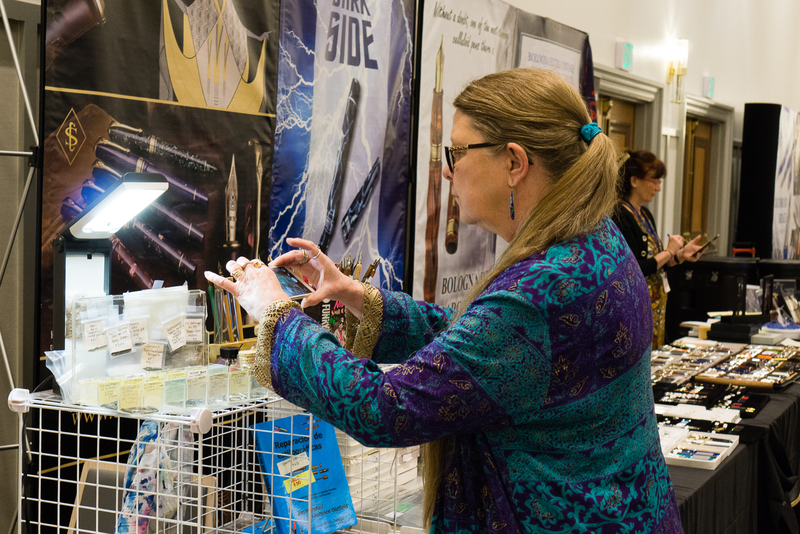 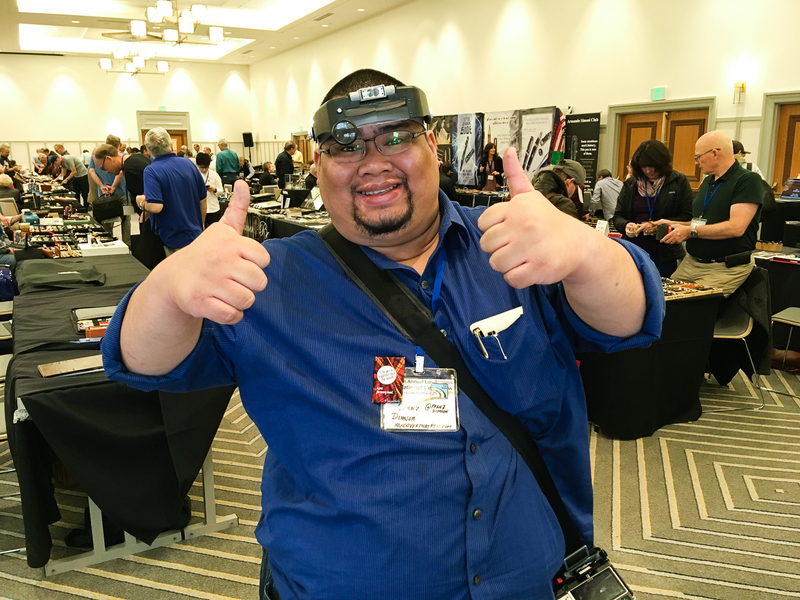 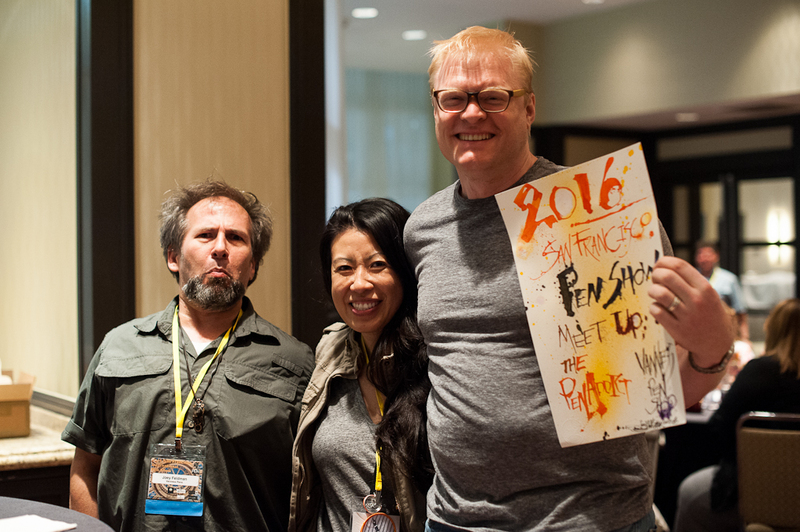 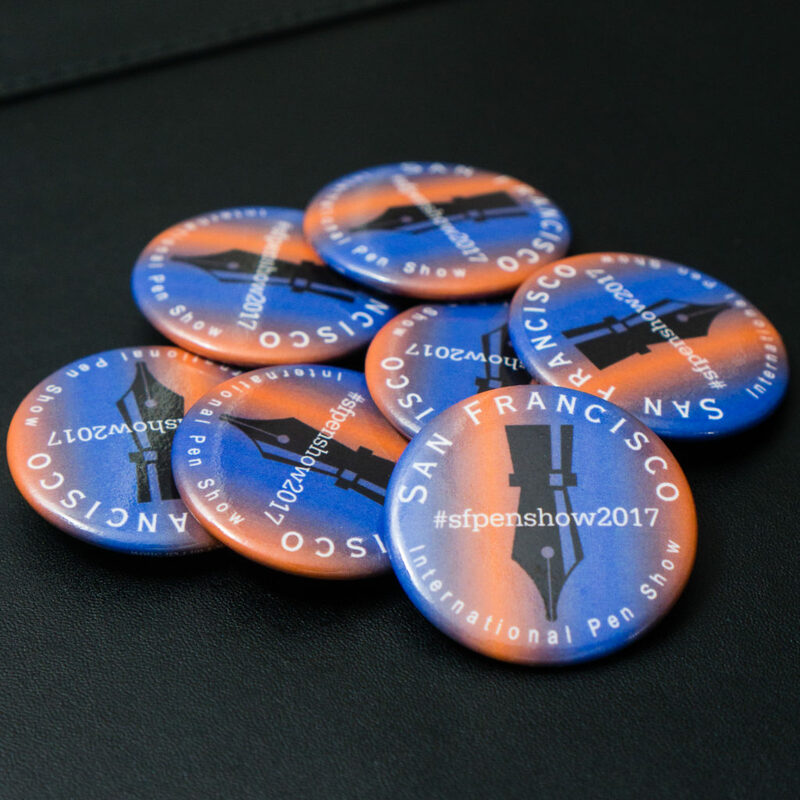 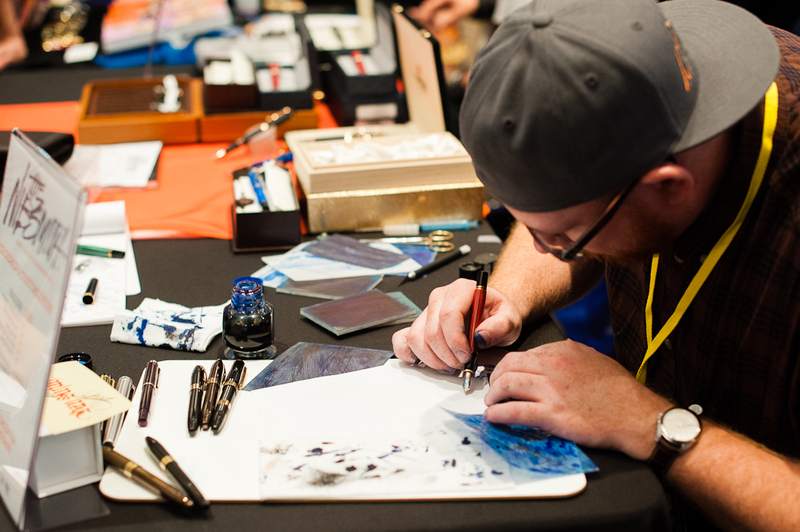 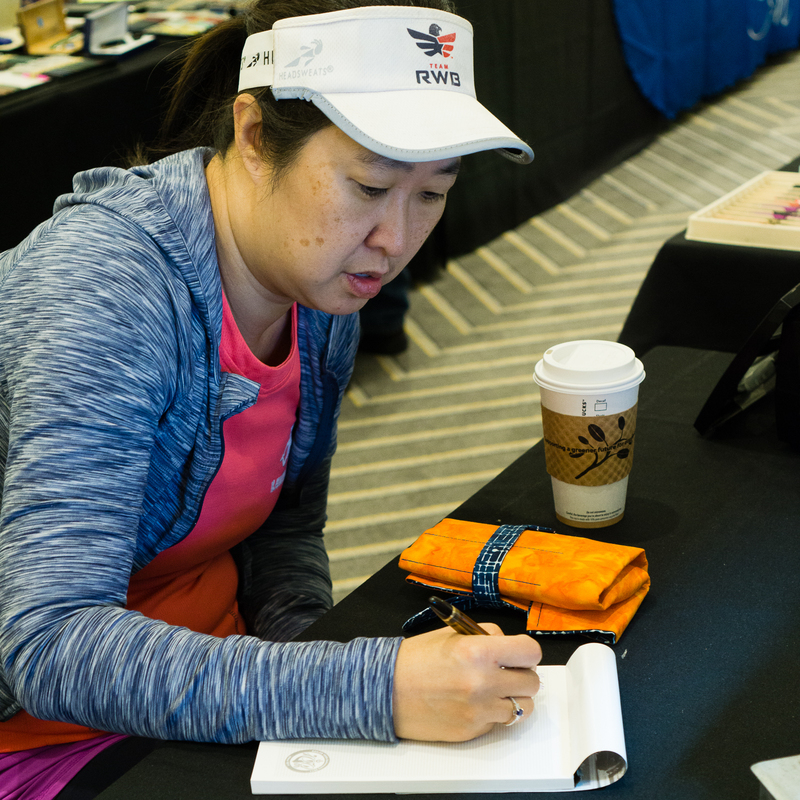 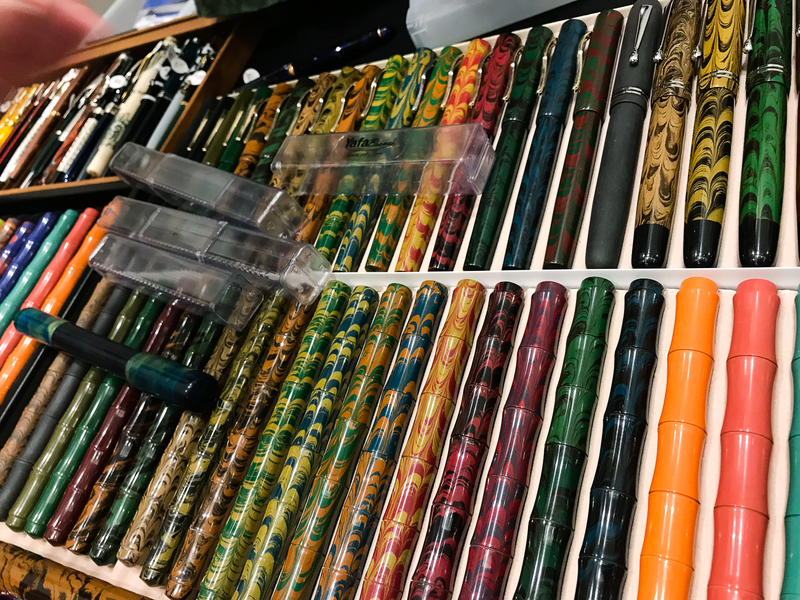 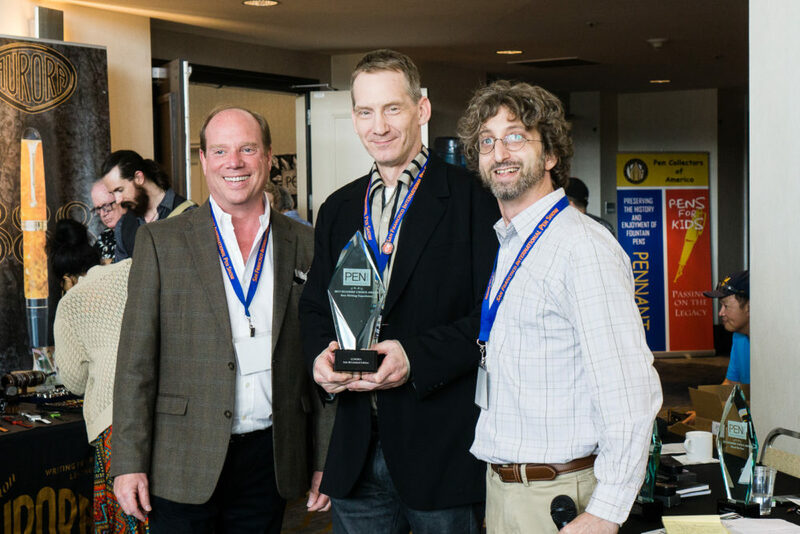 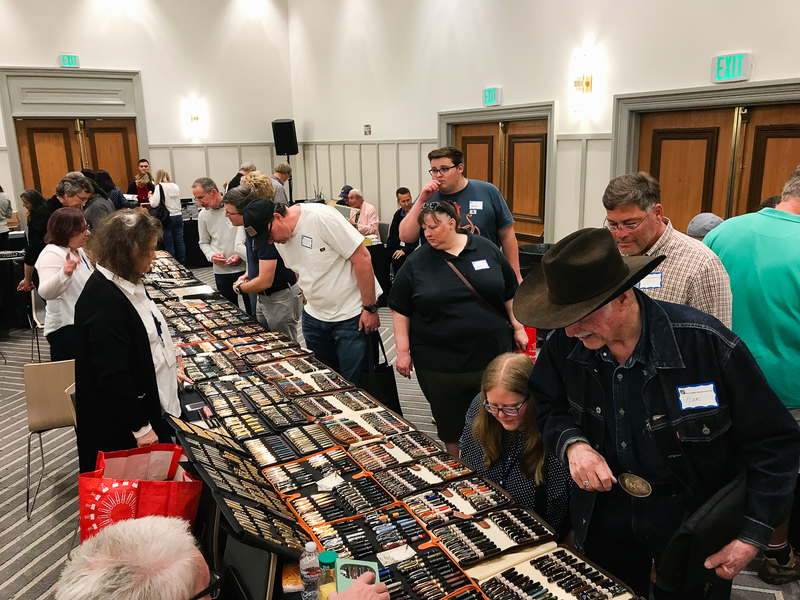 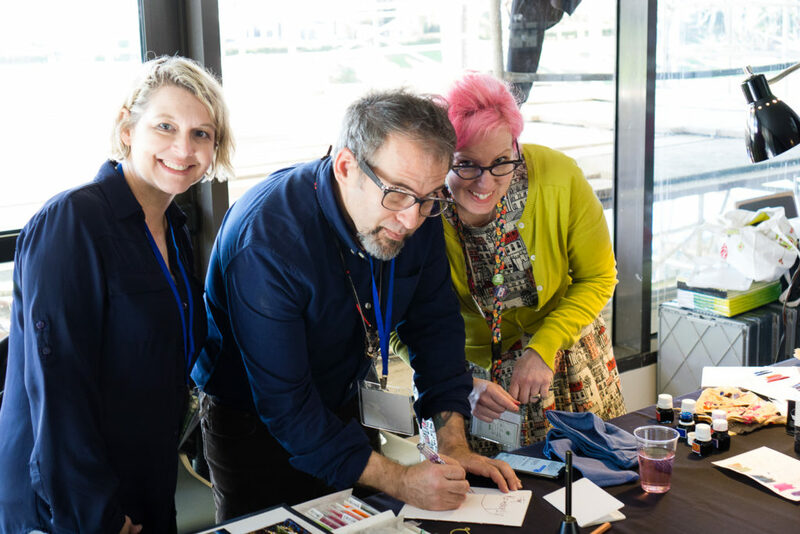 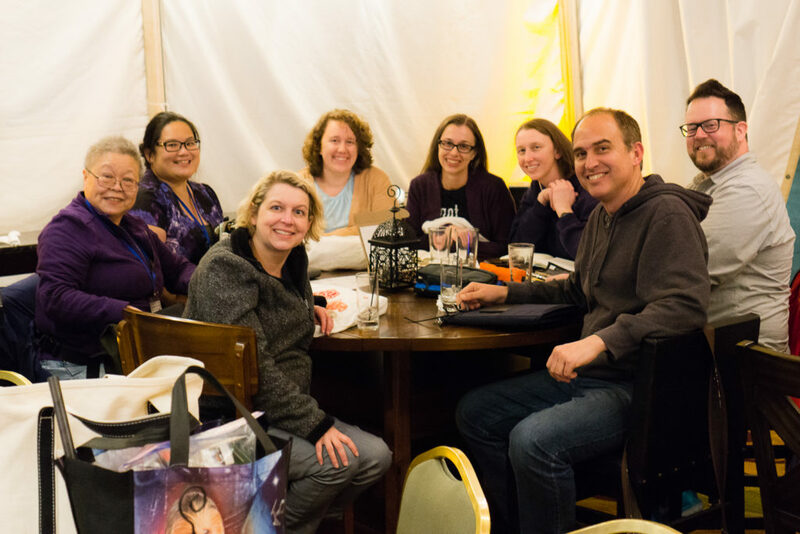 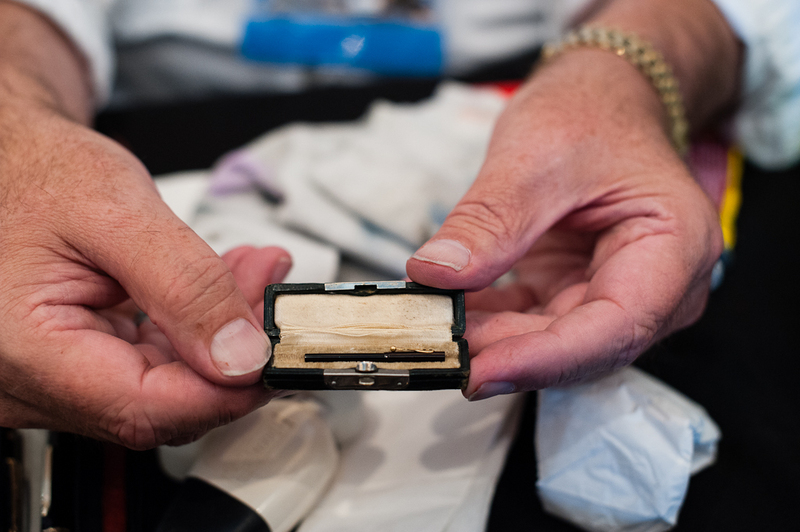 It’s been a year already since the 2016 SF Pen Show and now I can hardly wait for next week! 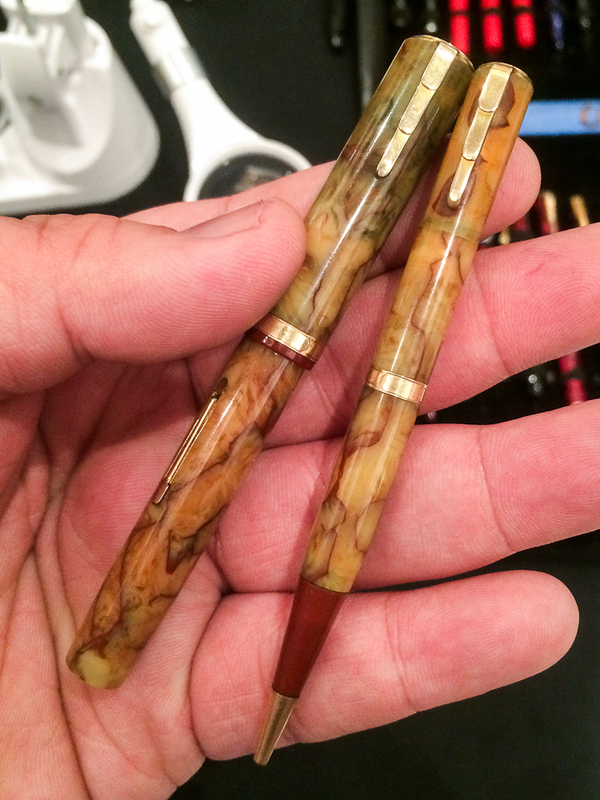 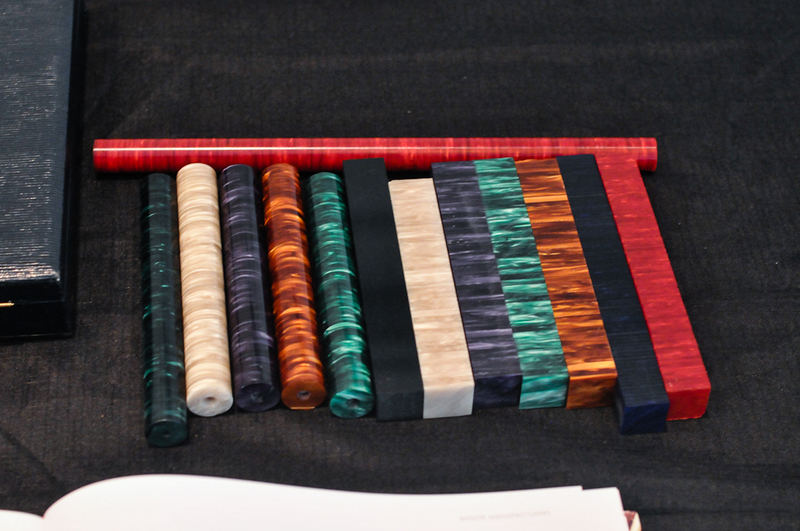 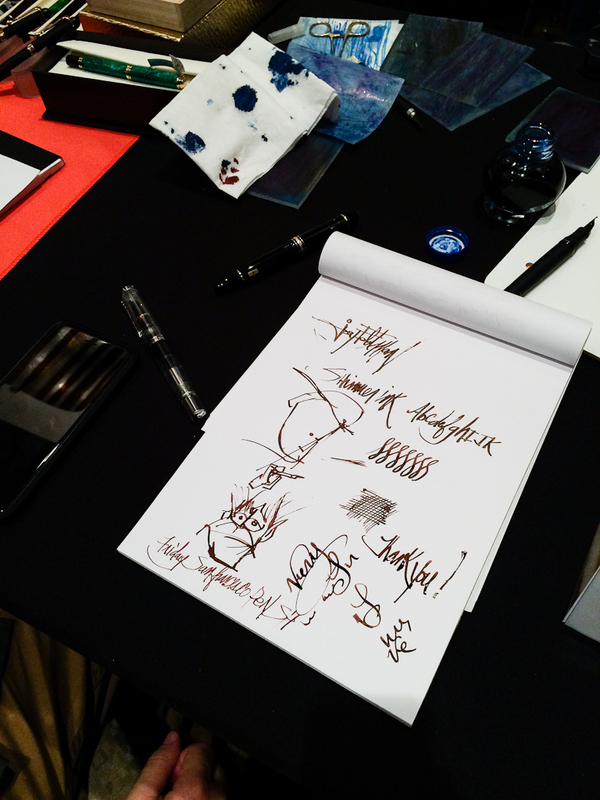 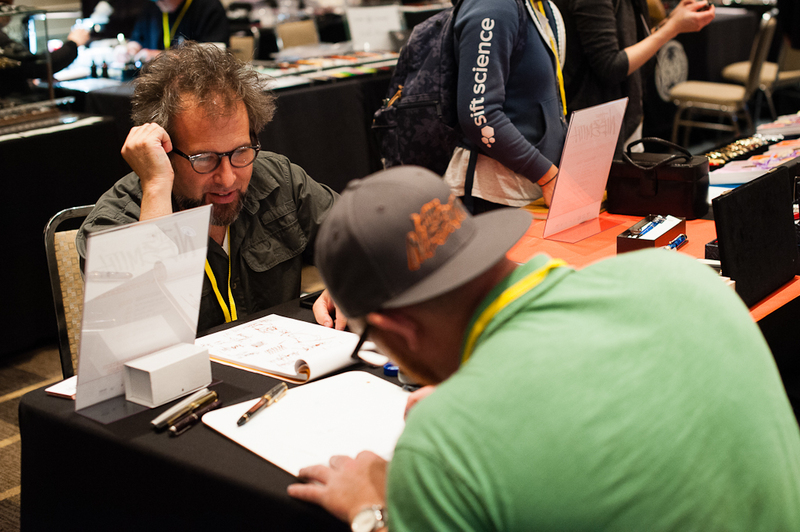 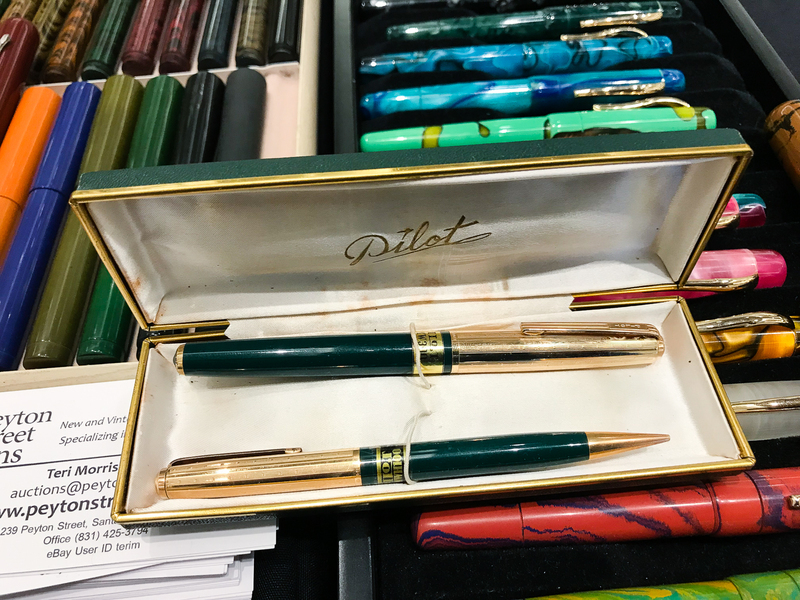 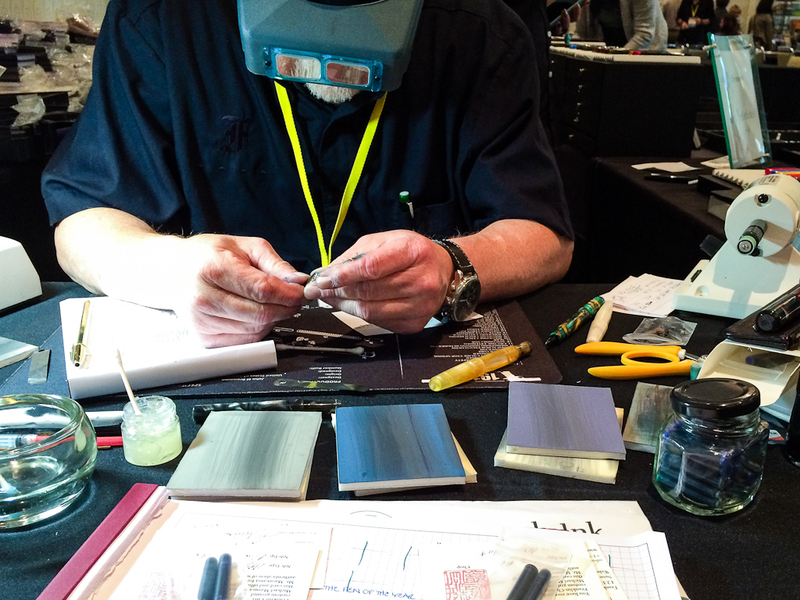 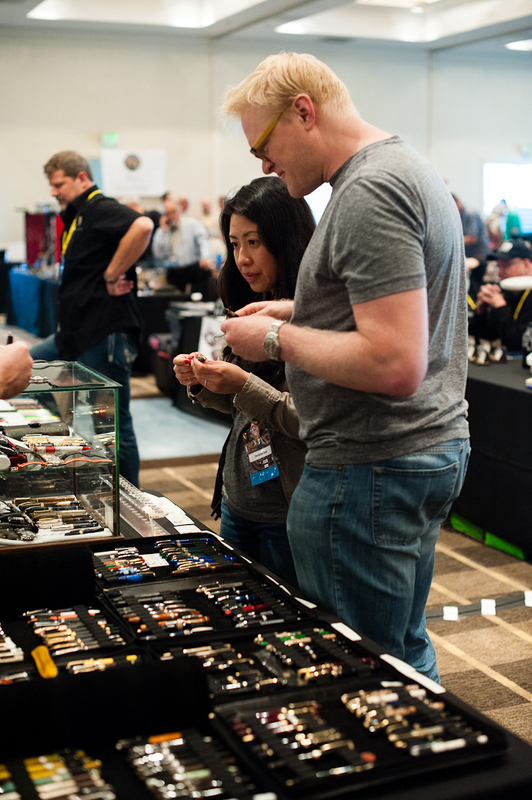 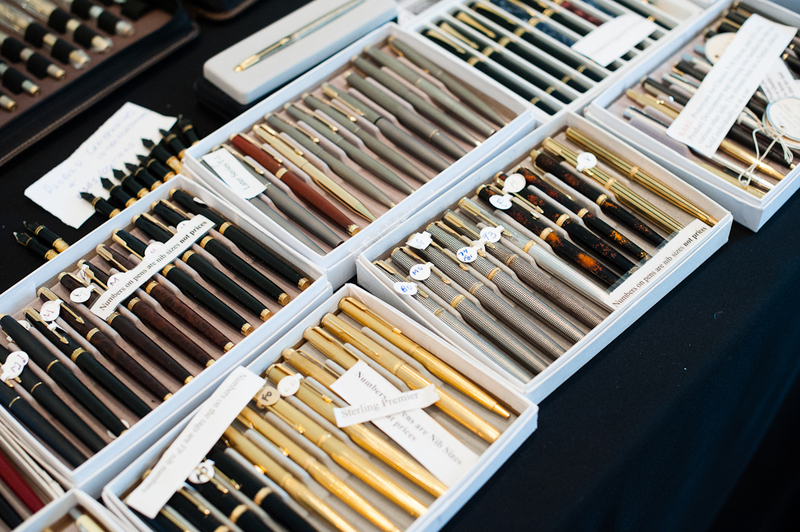 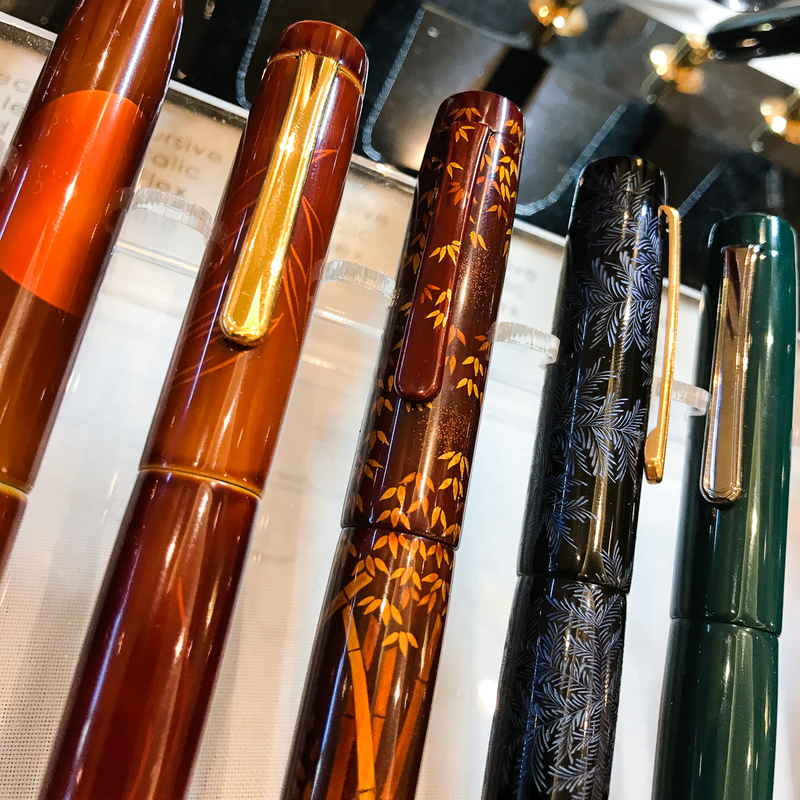 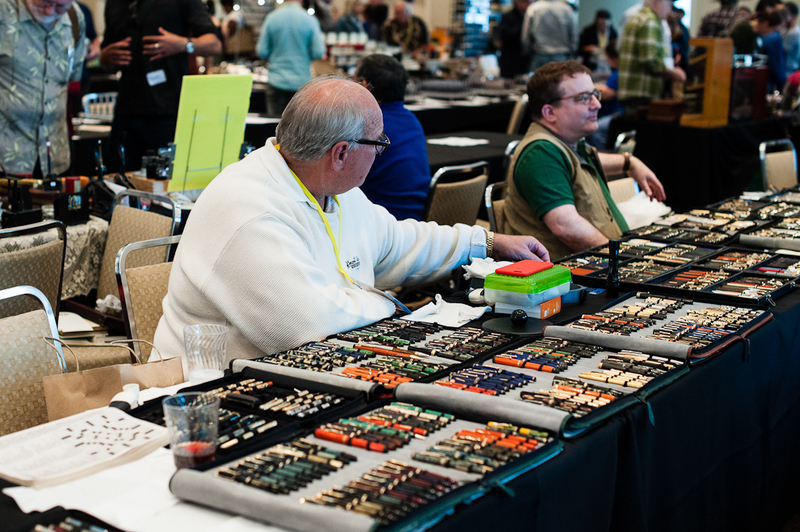 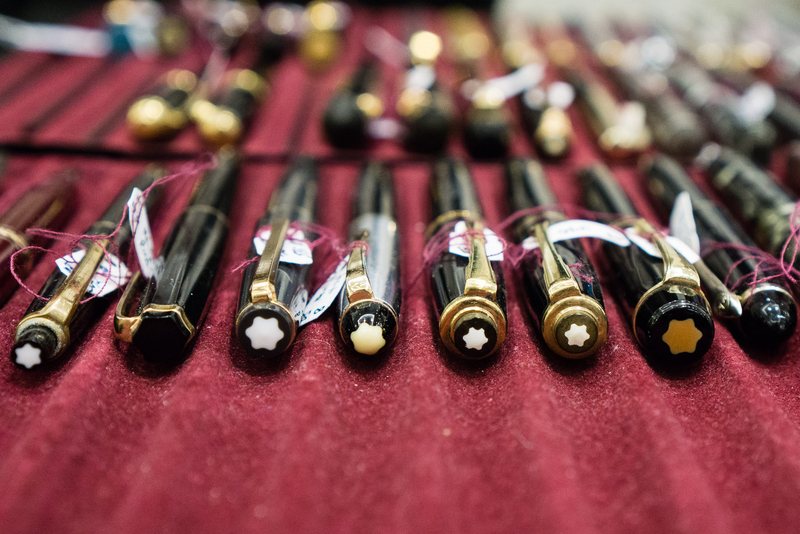 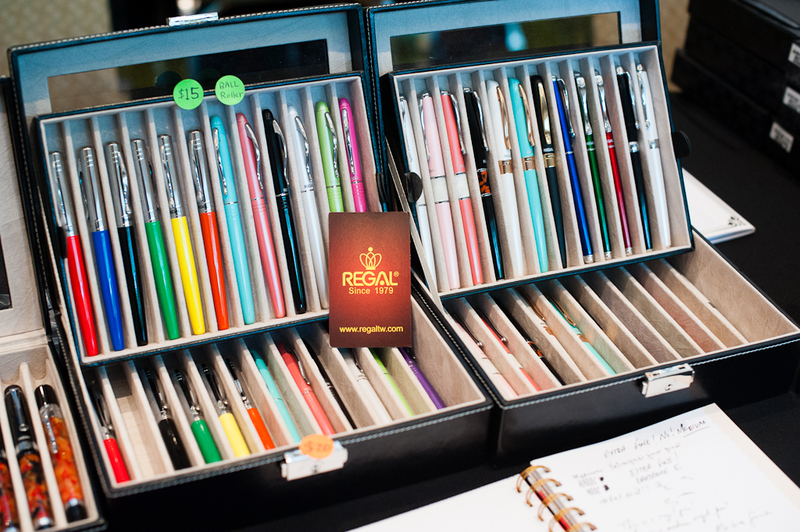 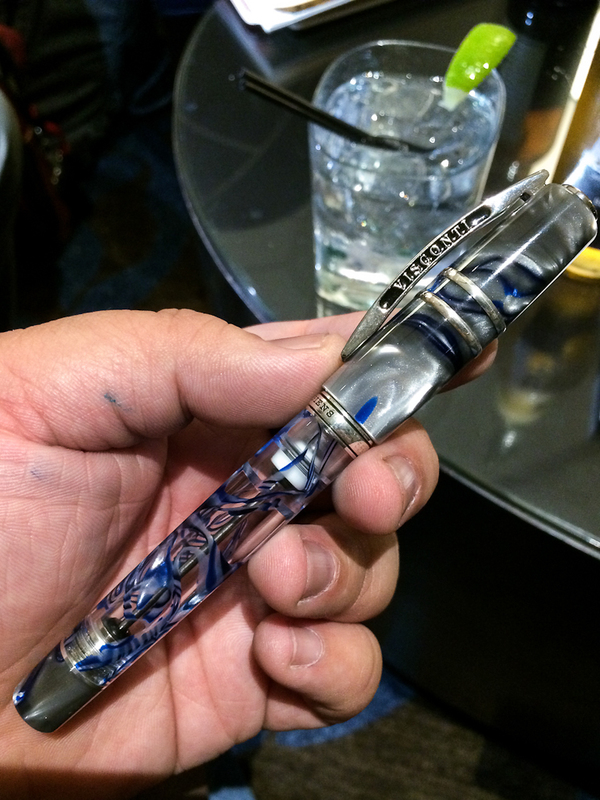 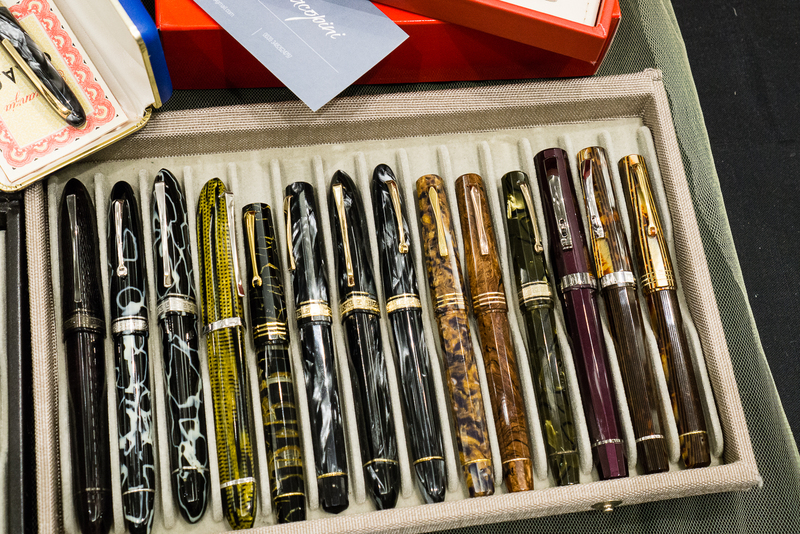 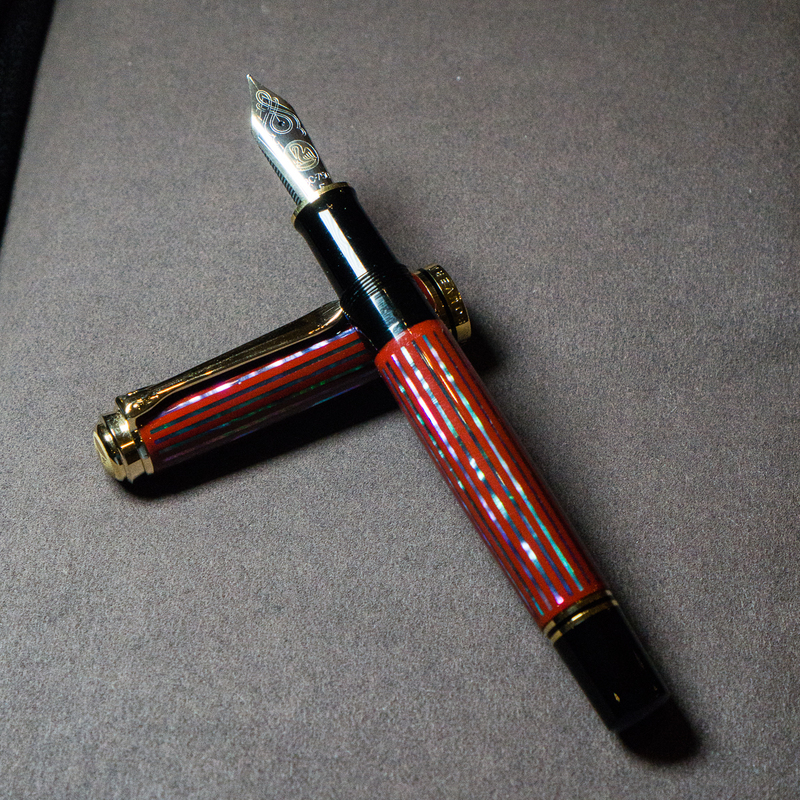 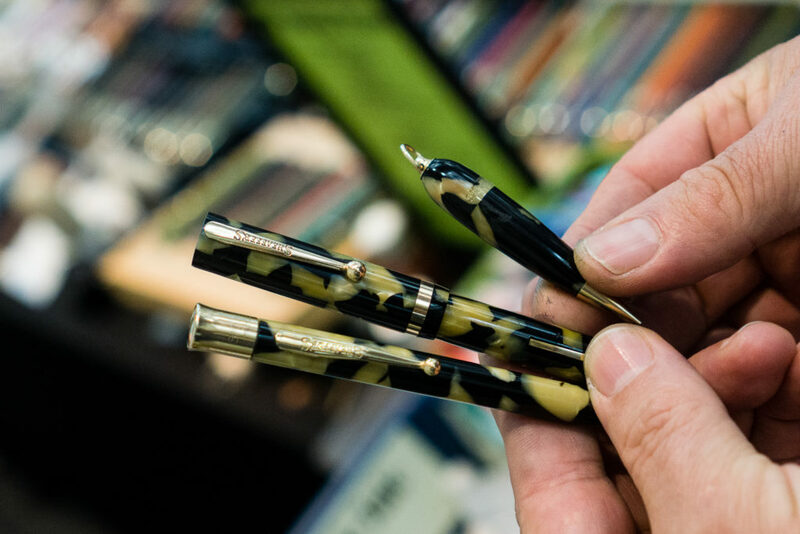 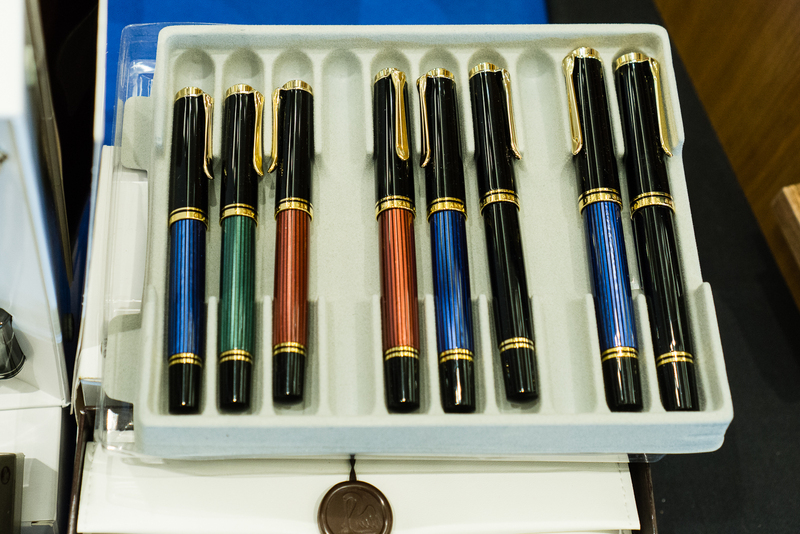 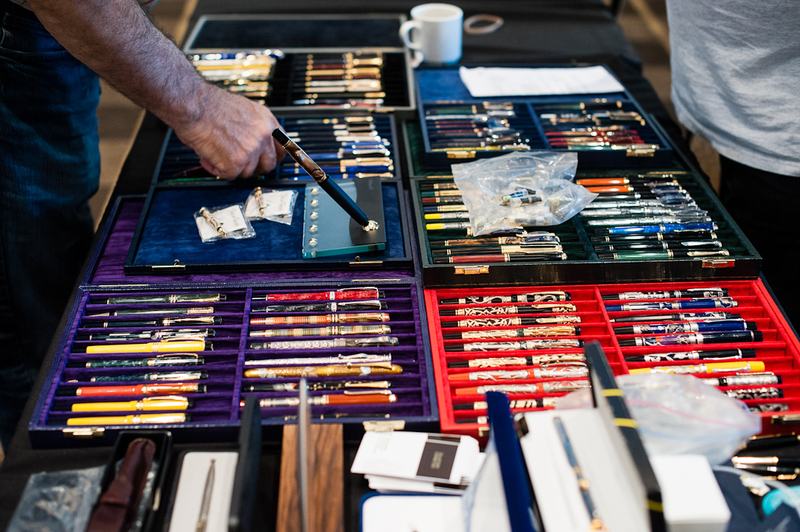 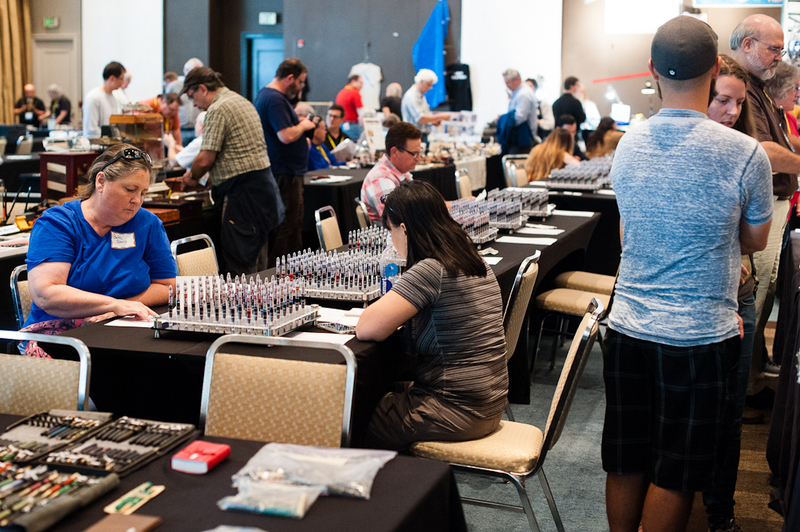 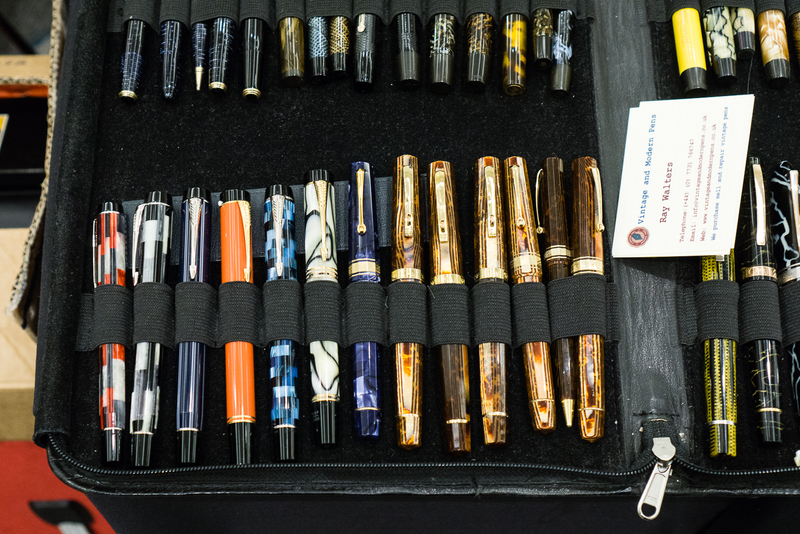 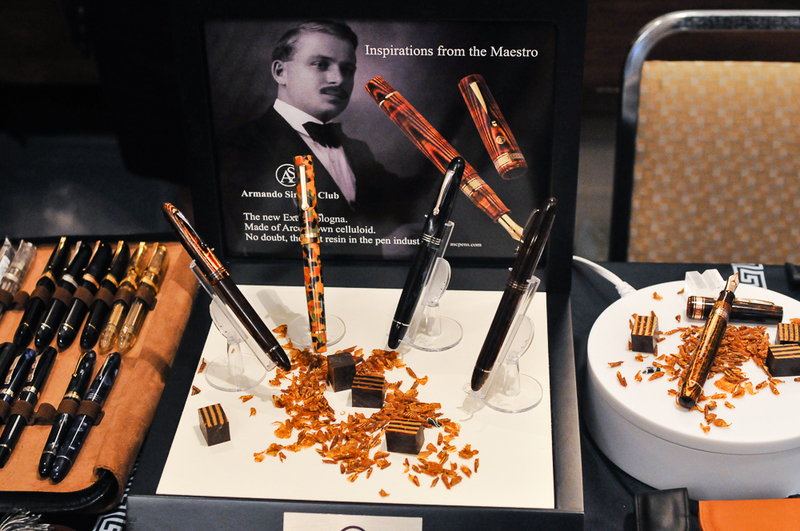 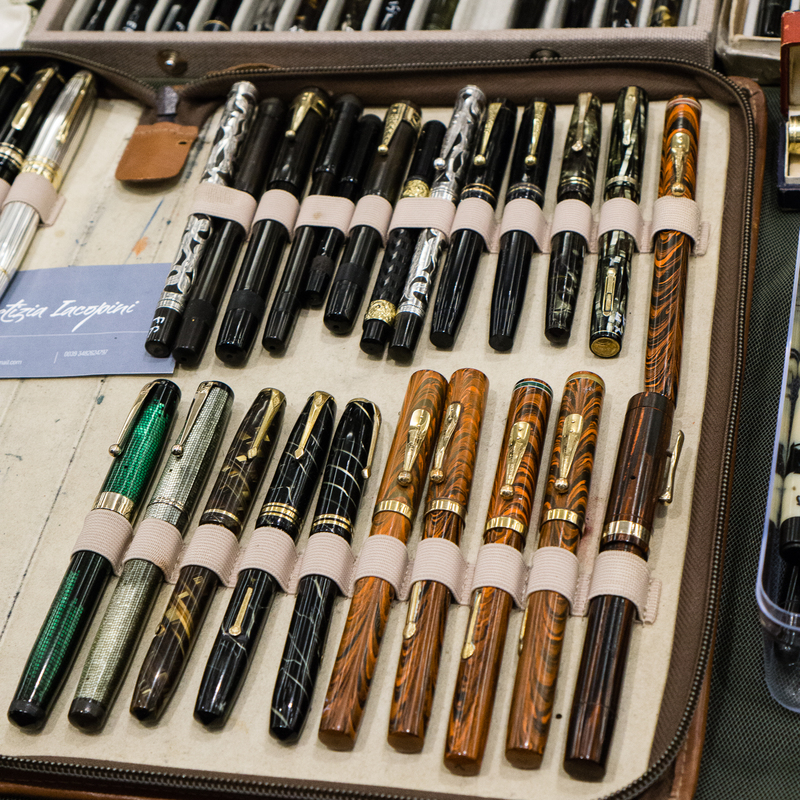 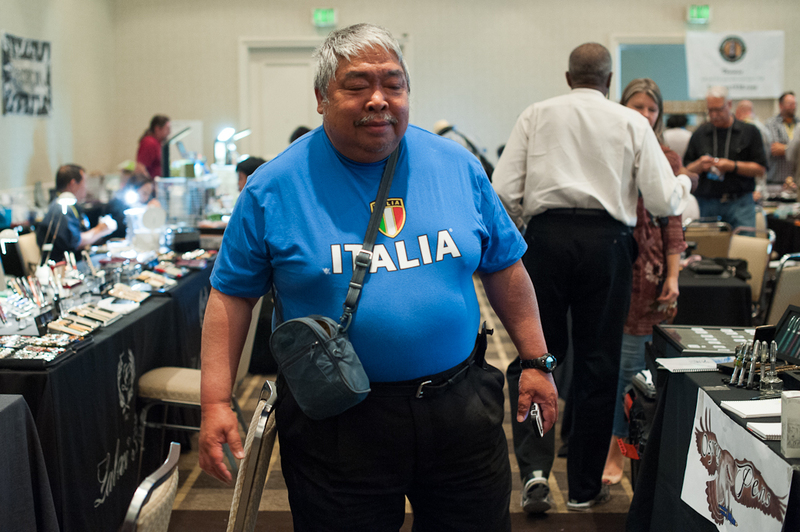 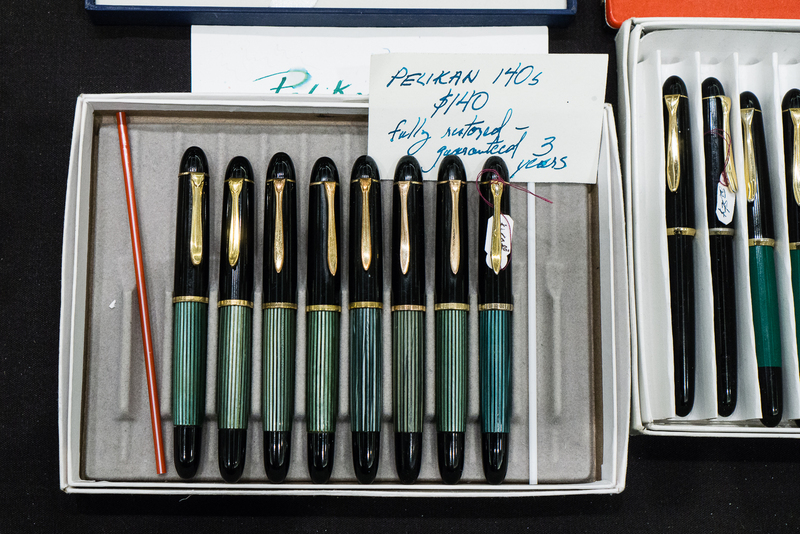 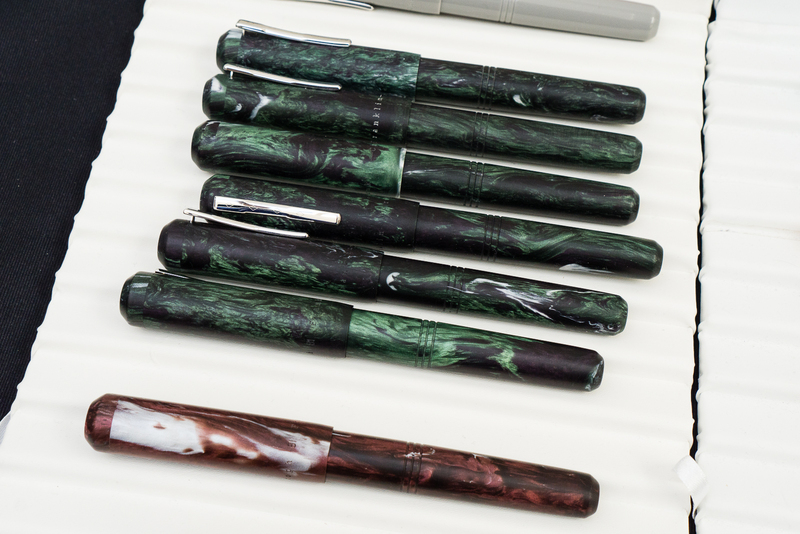 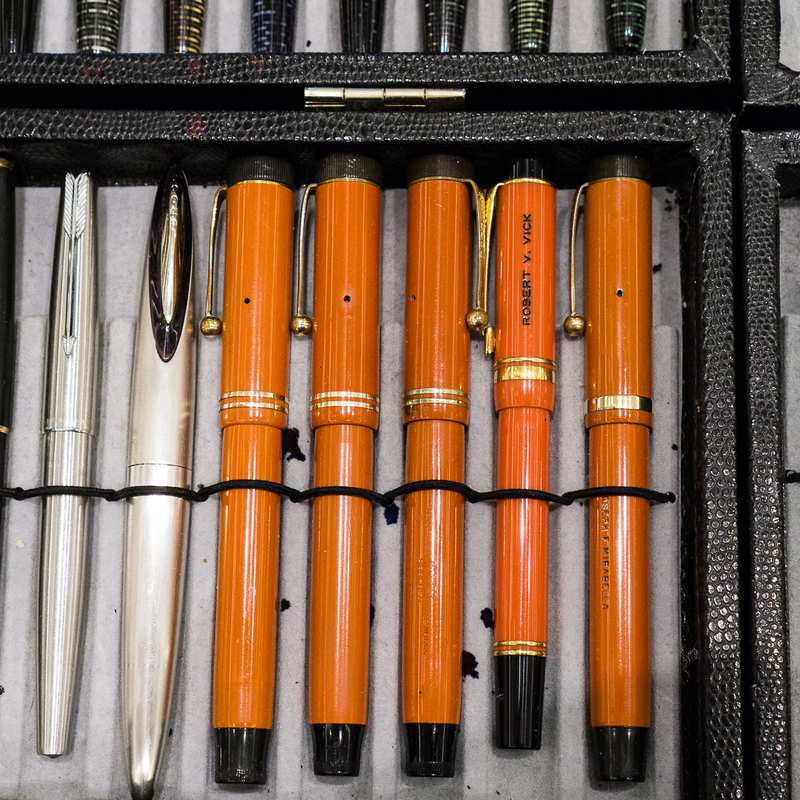 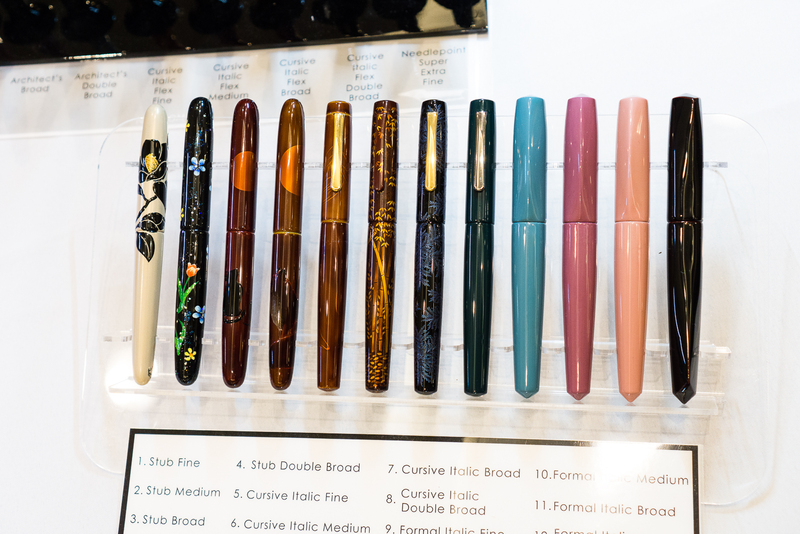 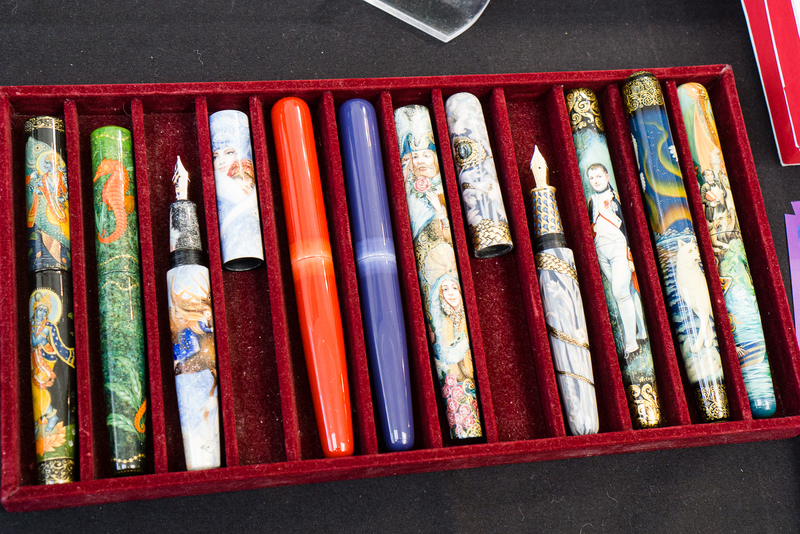 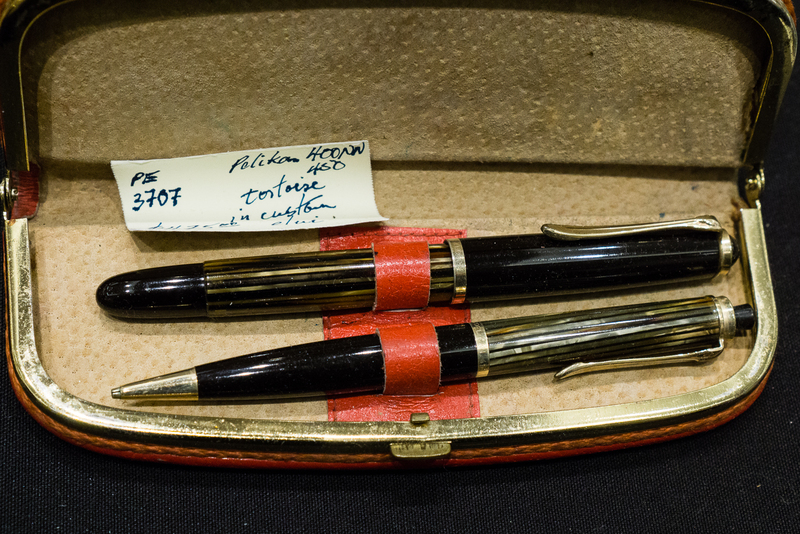 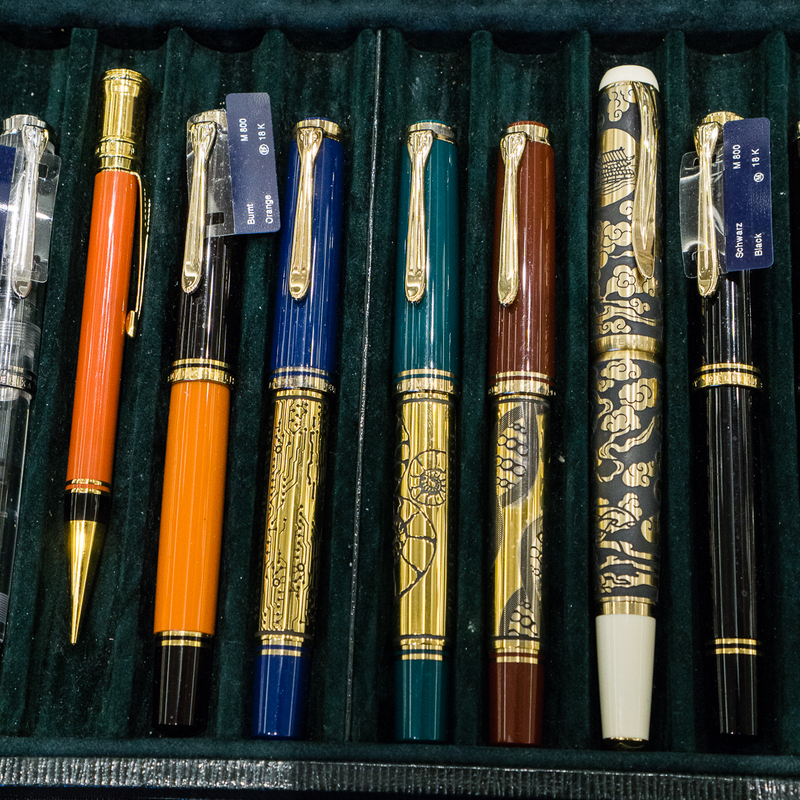 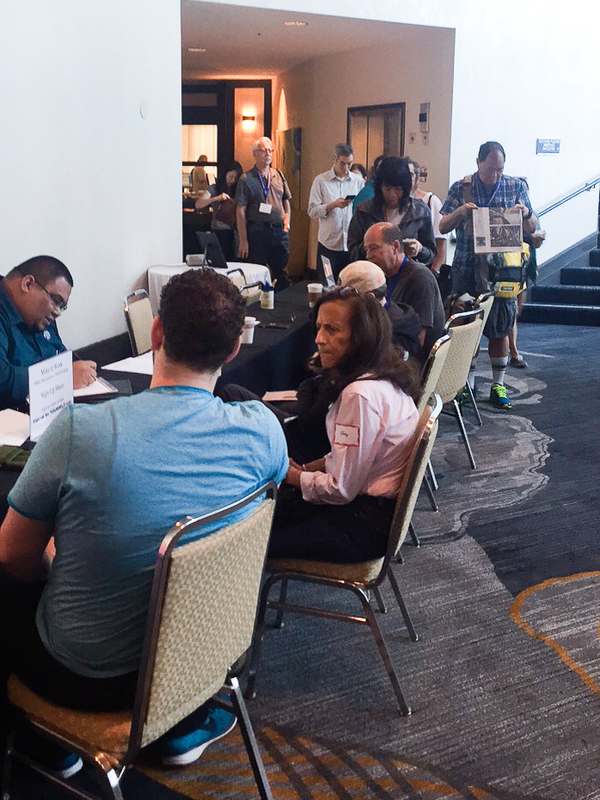 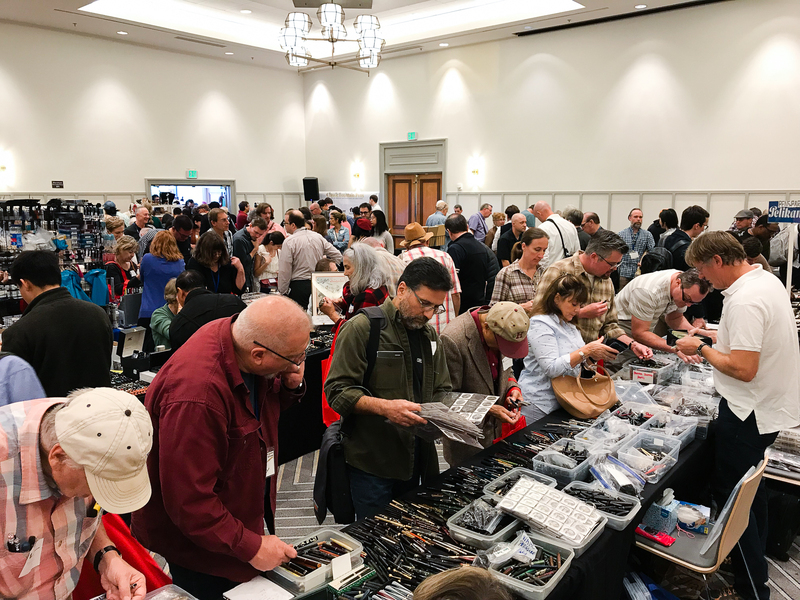 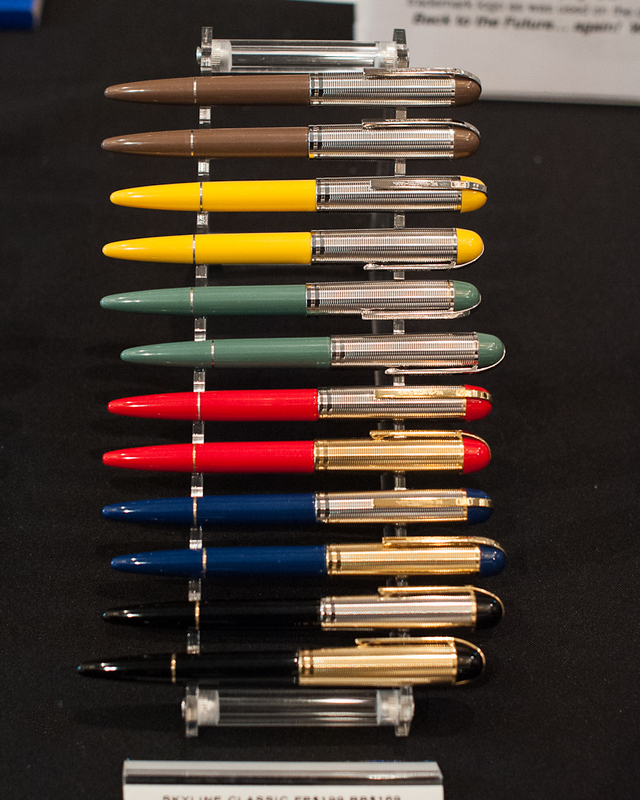 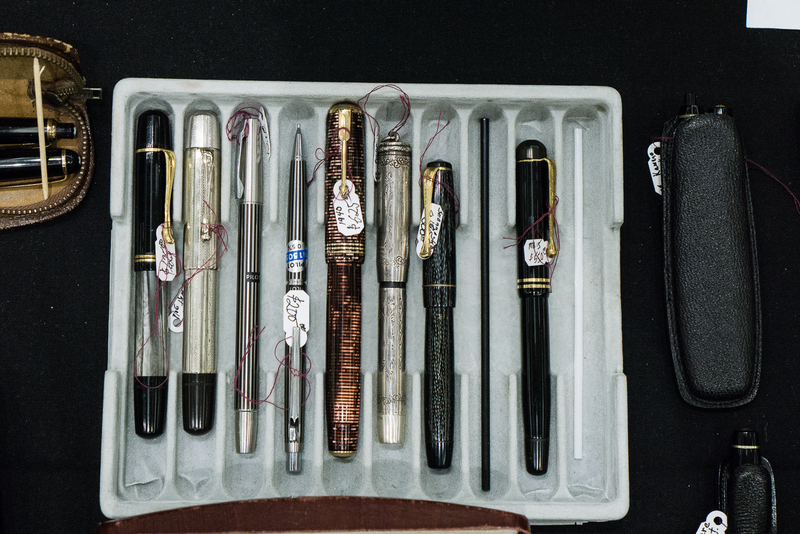 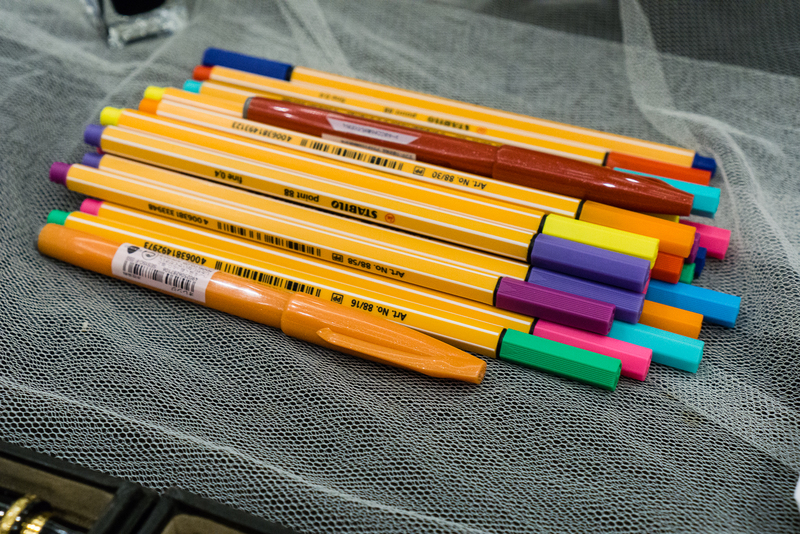 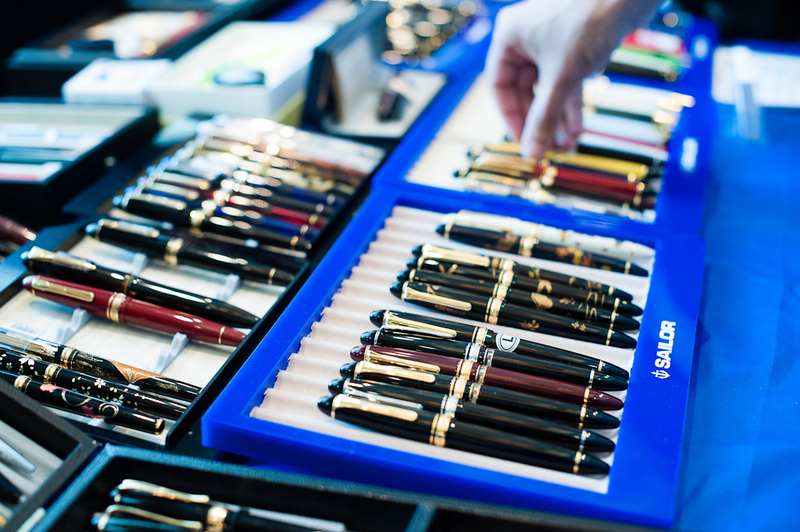 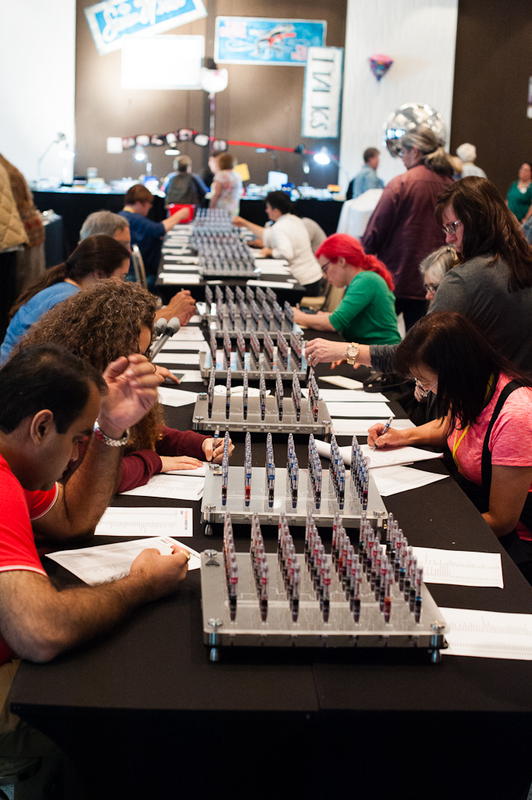 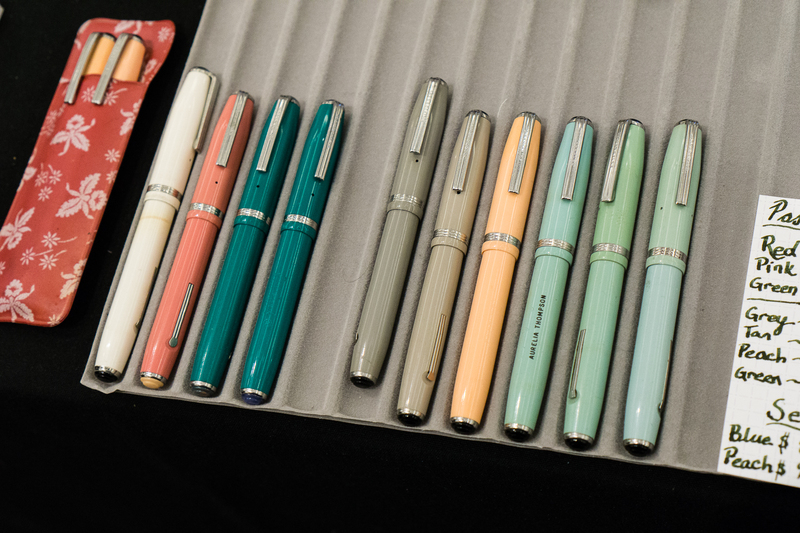 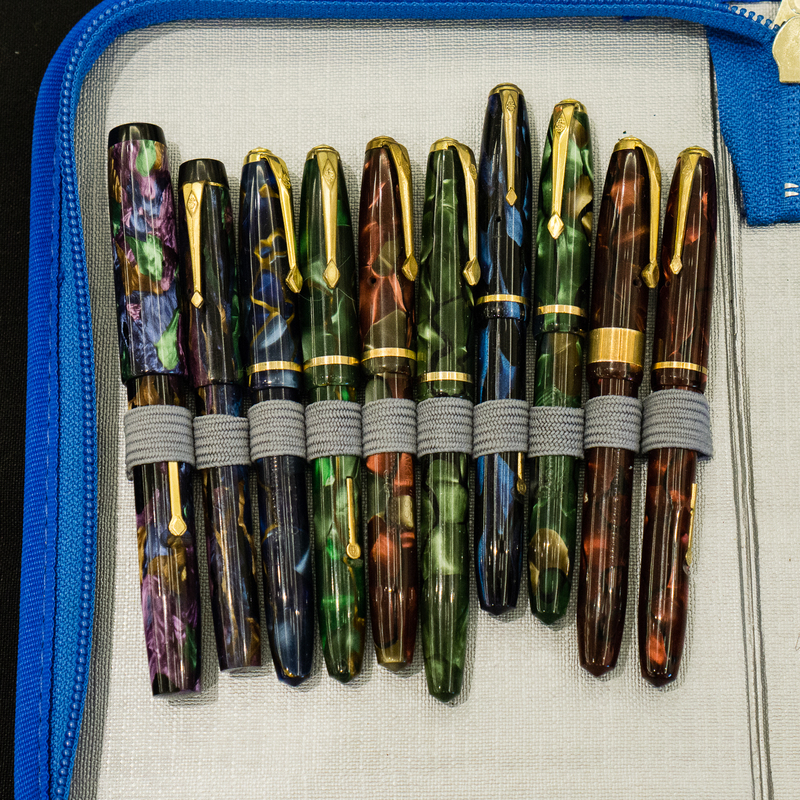 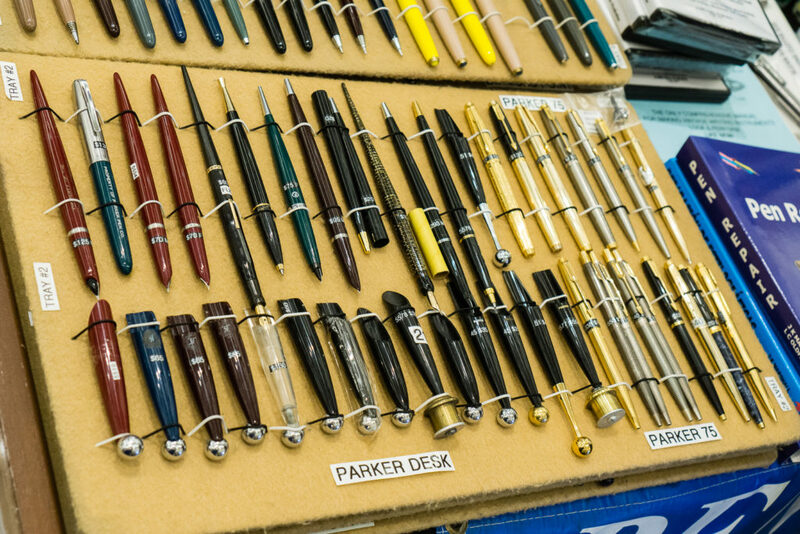 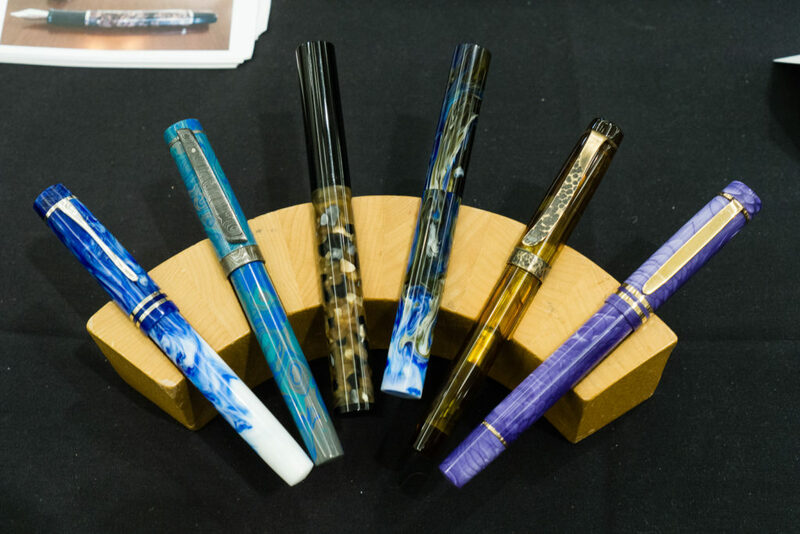 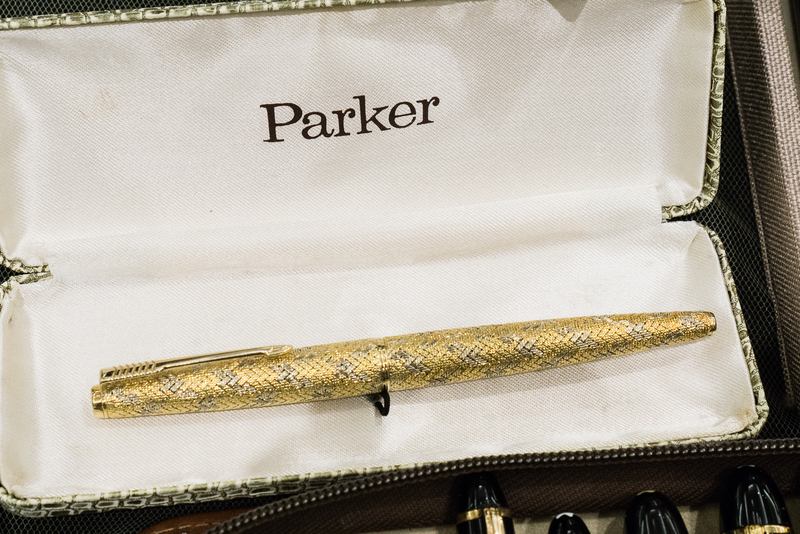 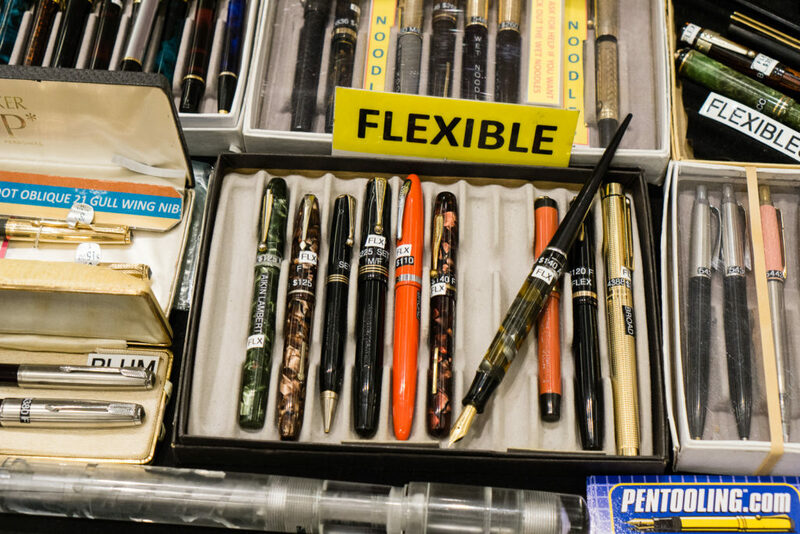 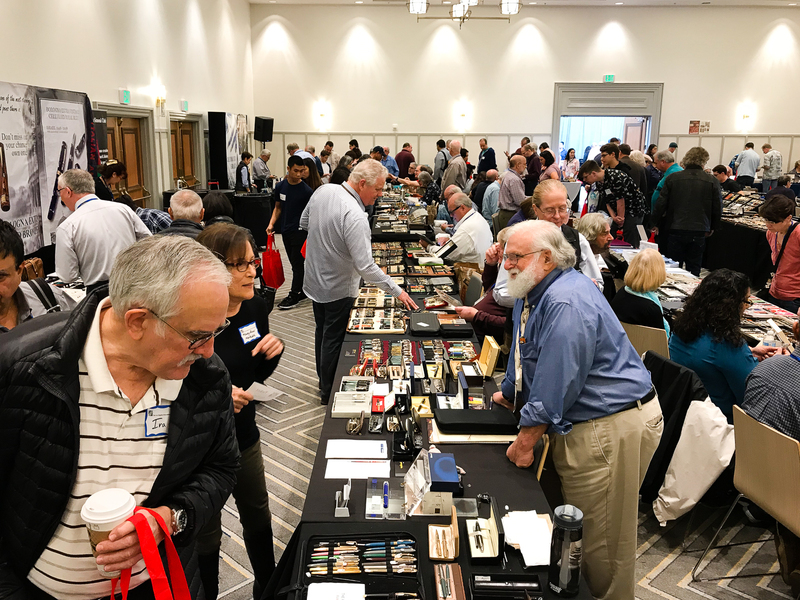 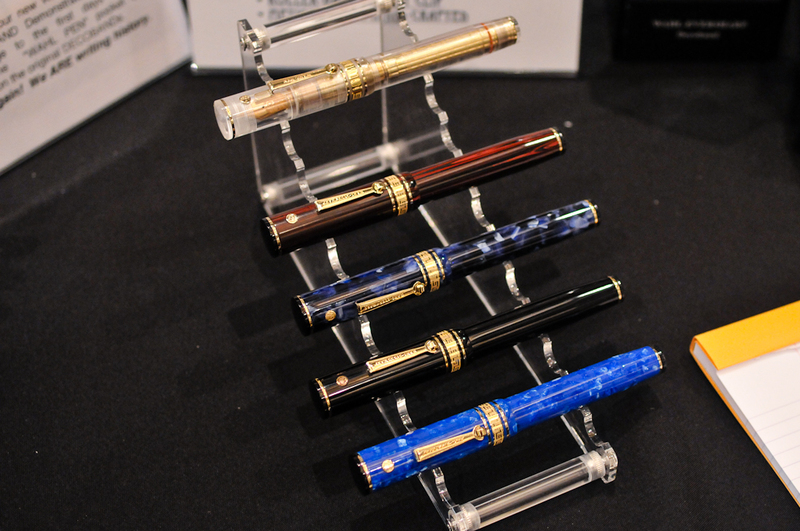 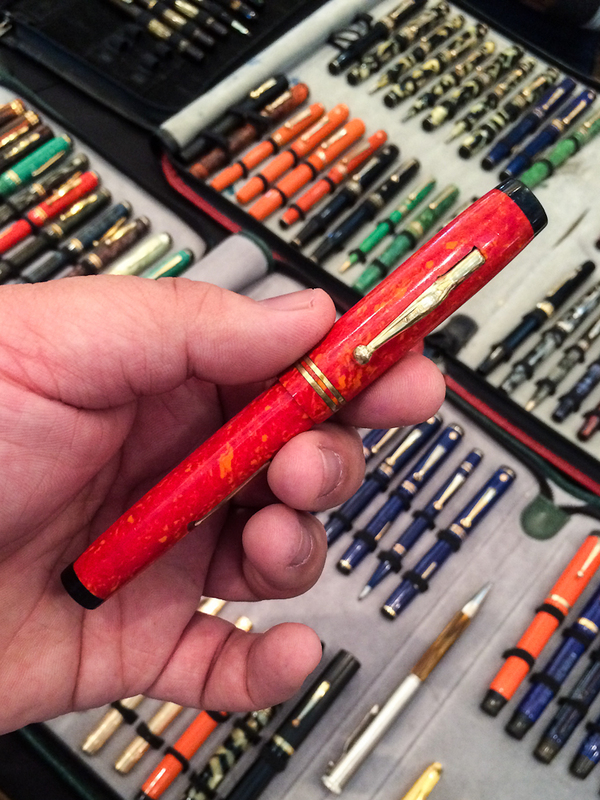 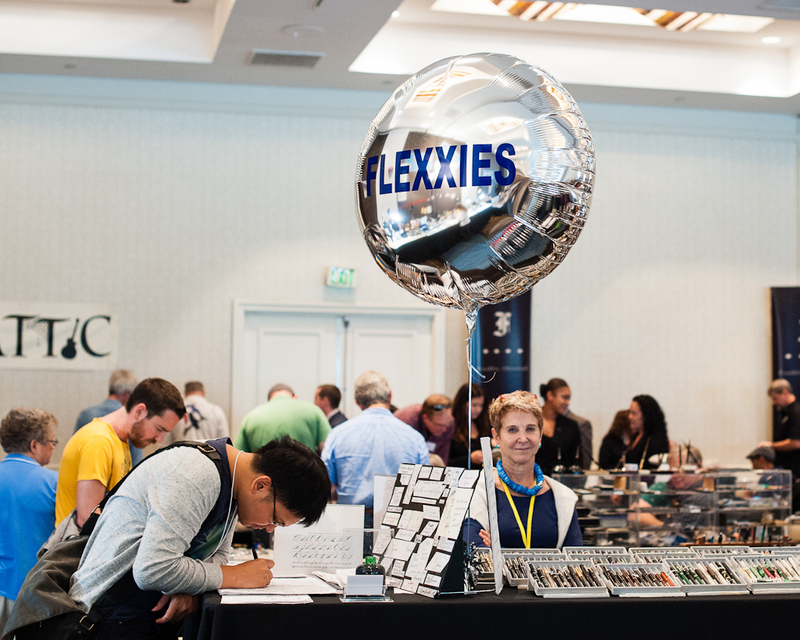 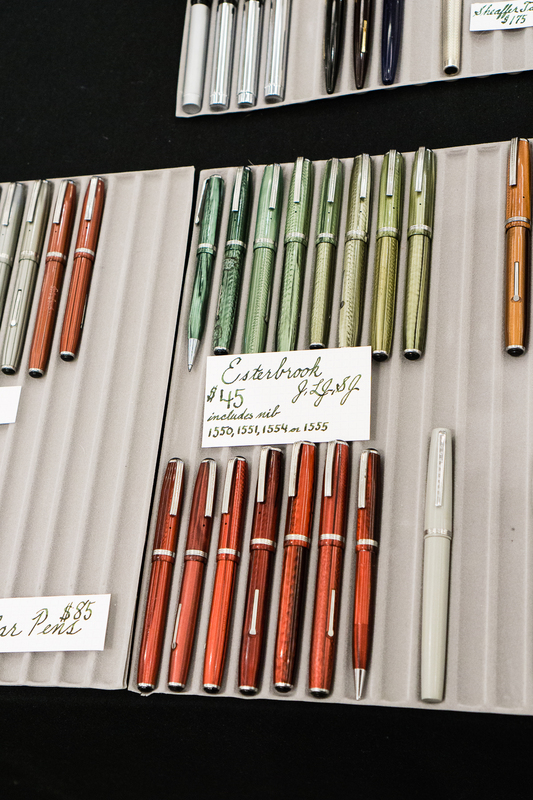 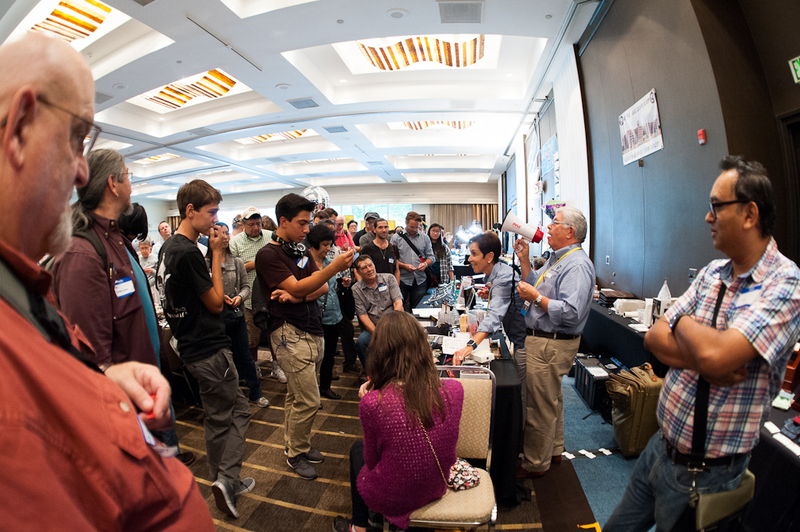 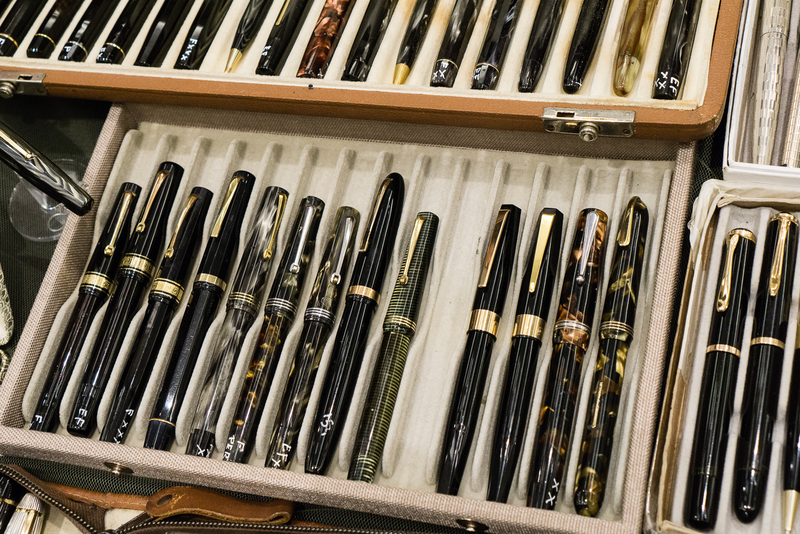 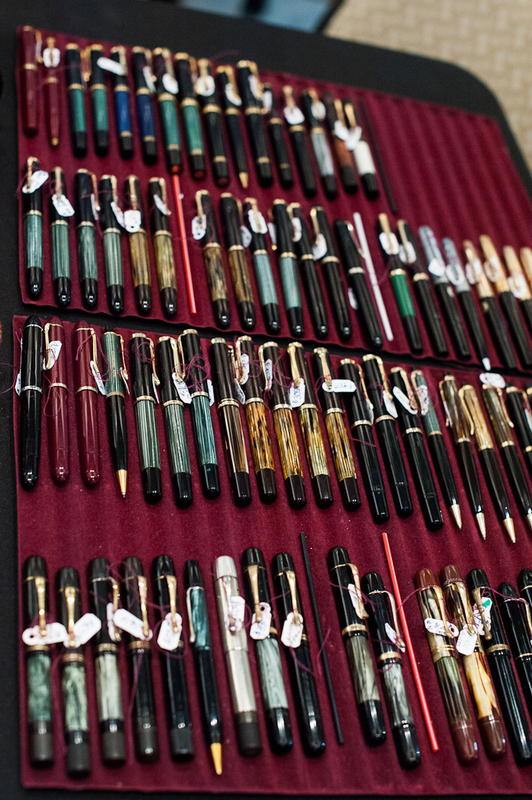 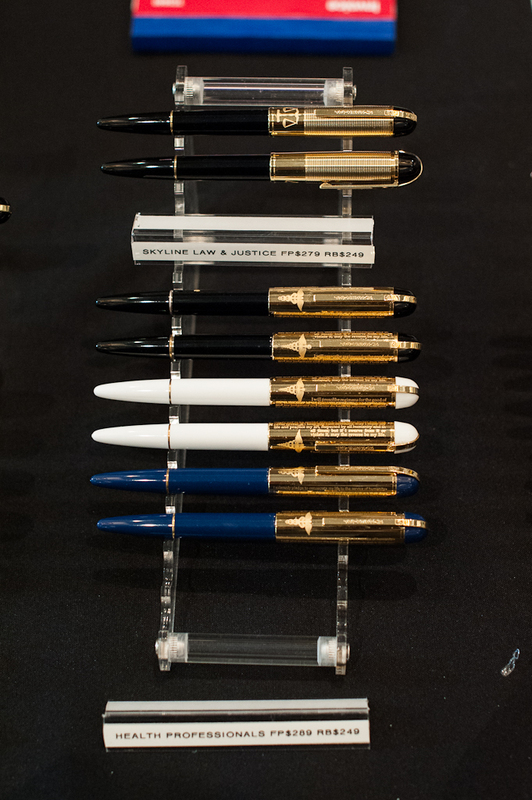 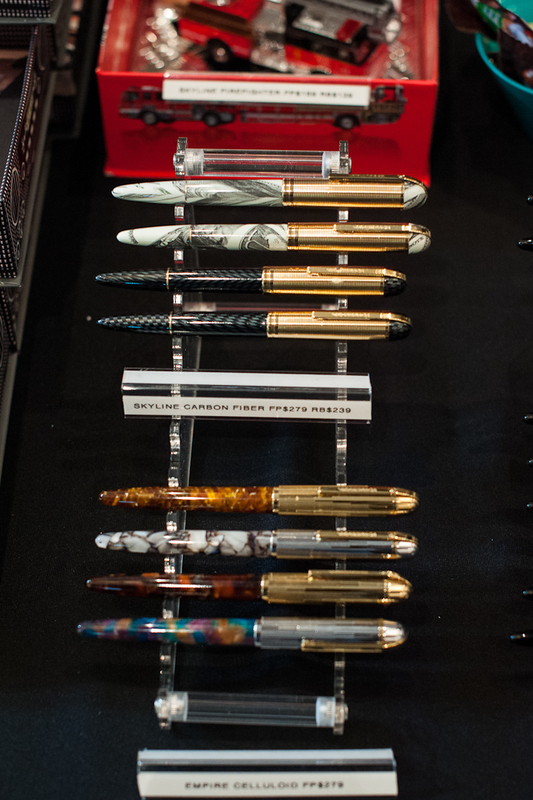 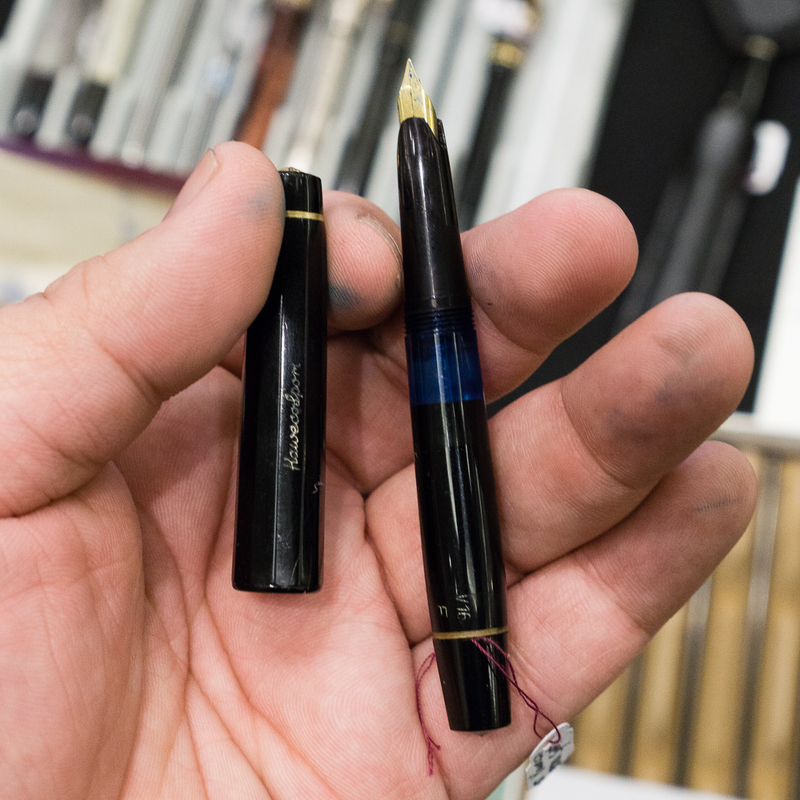 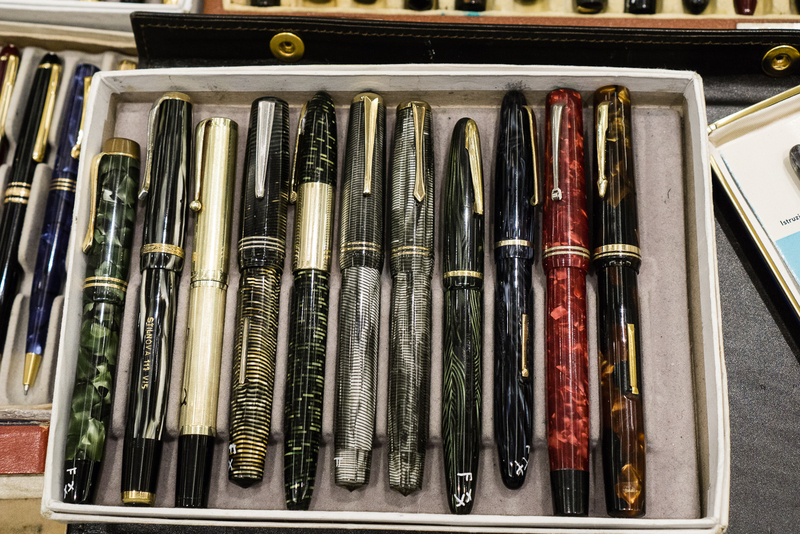 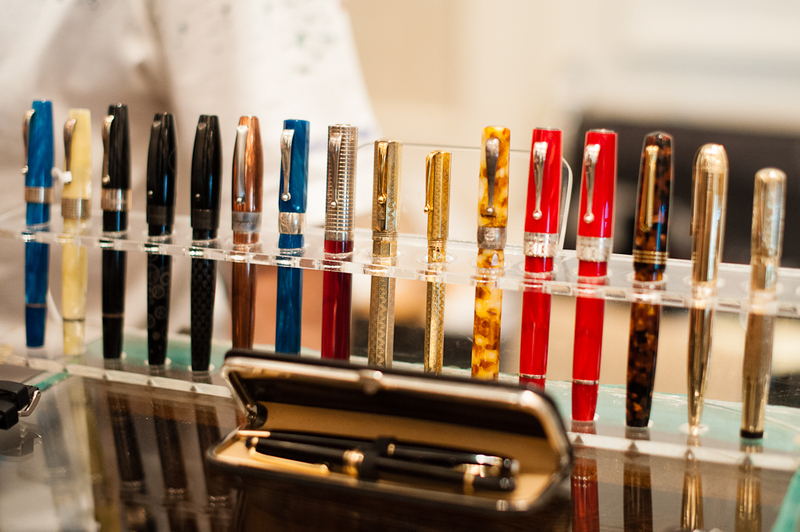 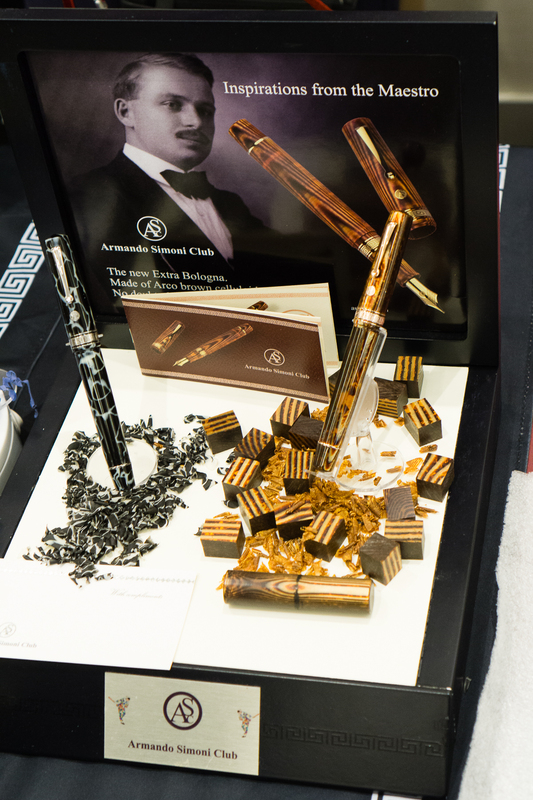 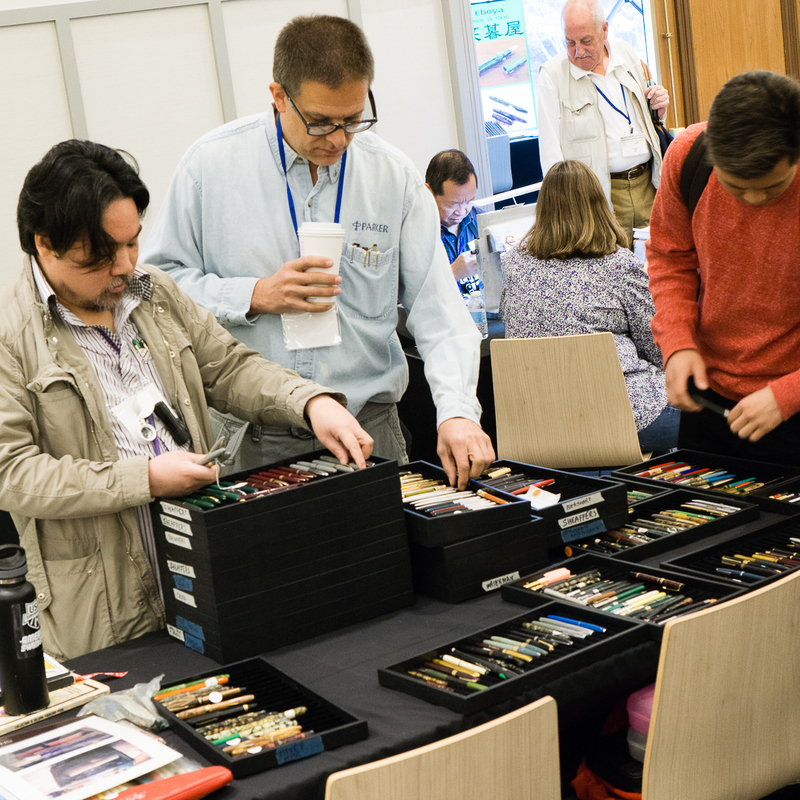 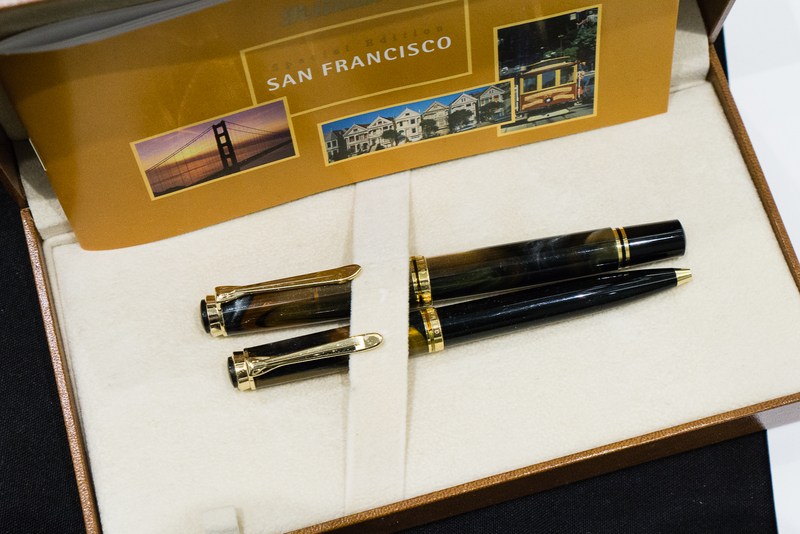 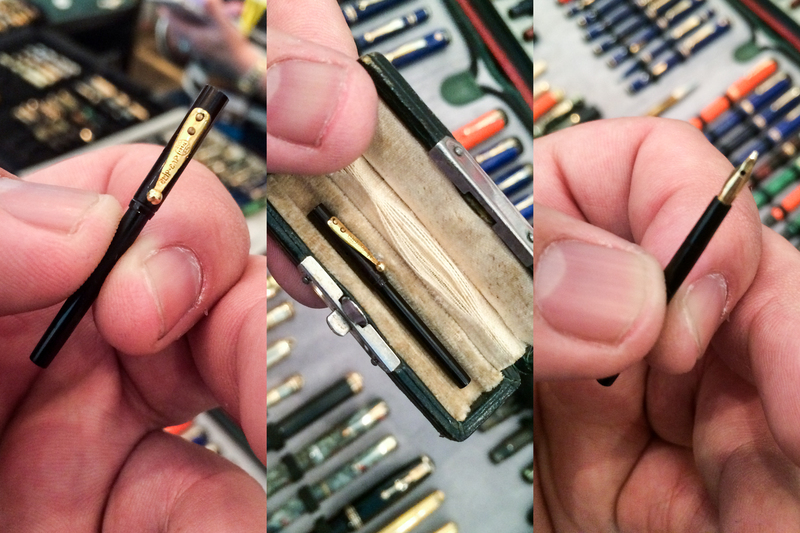 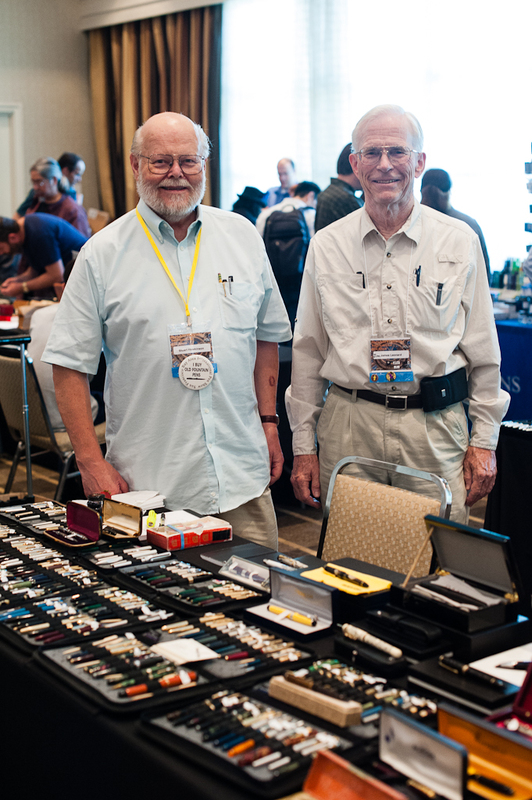 Year over year, the SF pen show seems to become much bigger and busier. 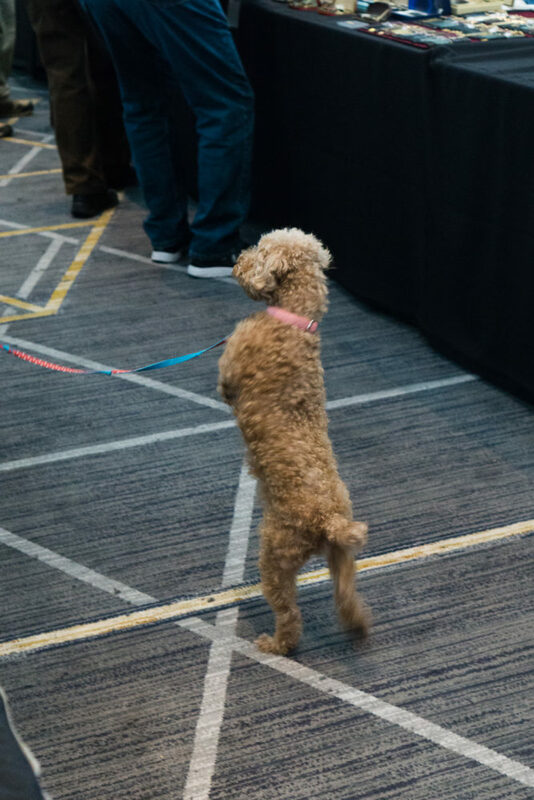 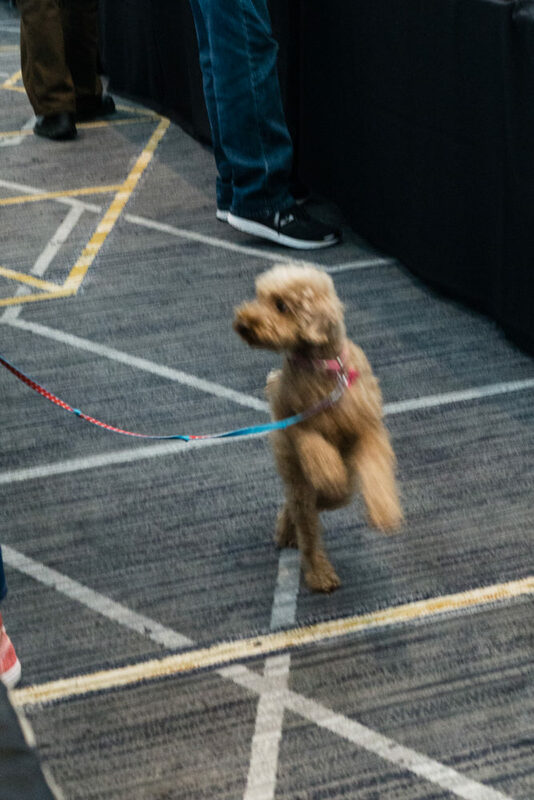 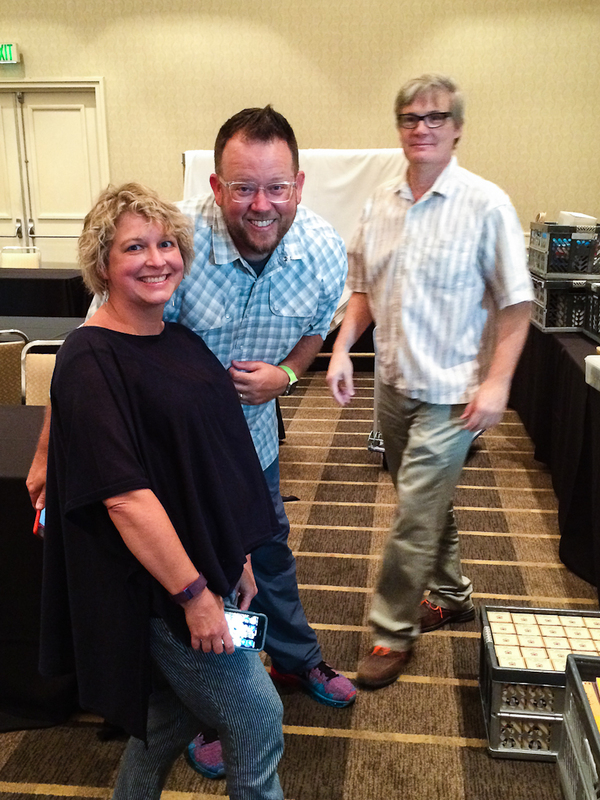 I try my best to help out at the show with assisting at the registration desk. 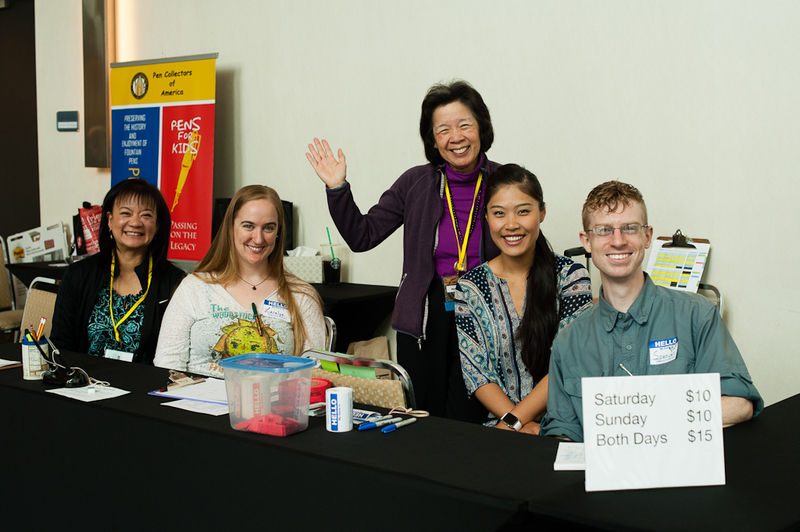 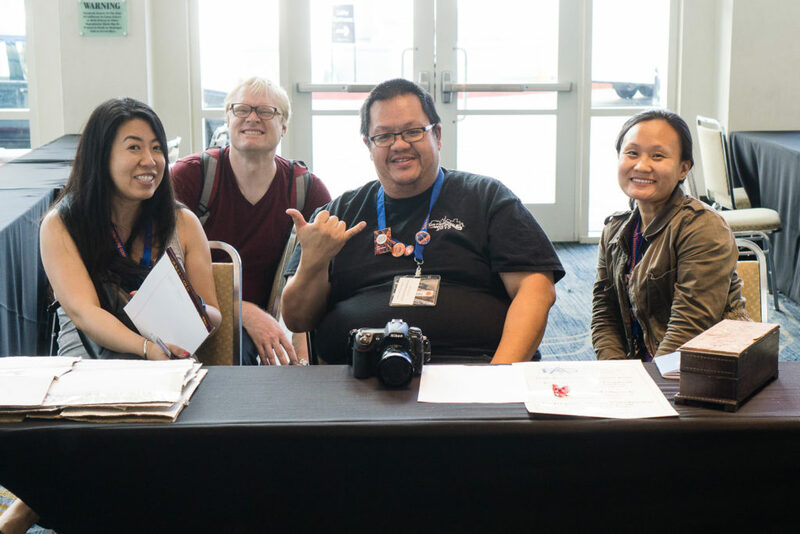 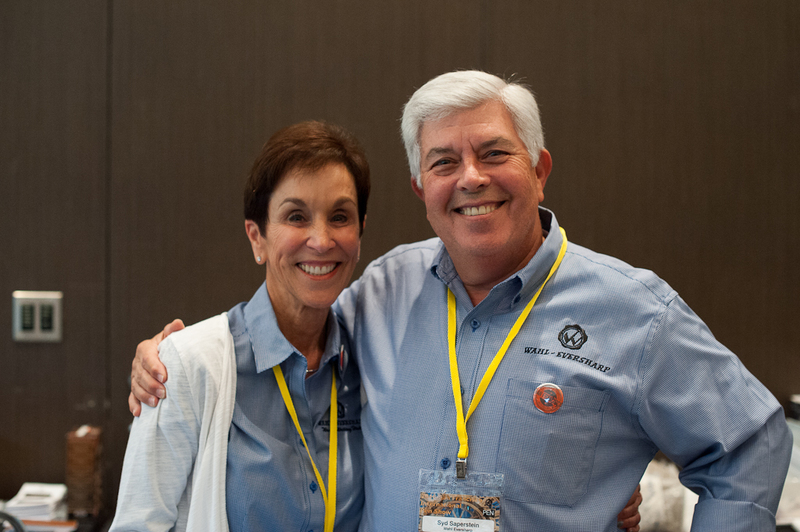 Pen Posse members try to take shifts in manning the desk to make sure that we help people get in the show, or direct them to classes and seminars. 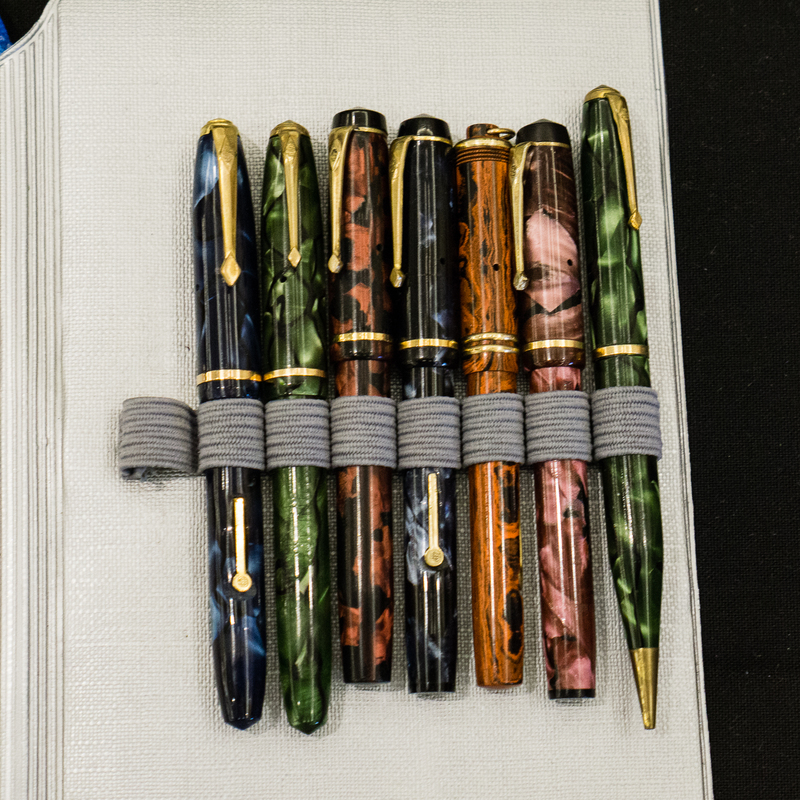 Being at the desk lets me see old friends when they arrive and make new friends as well. 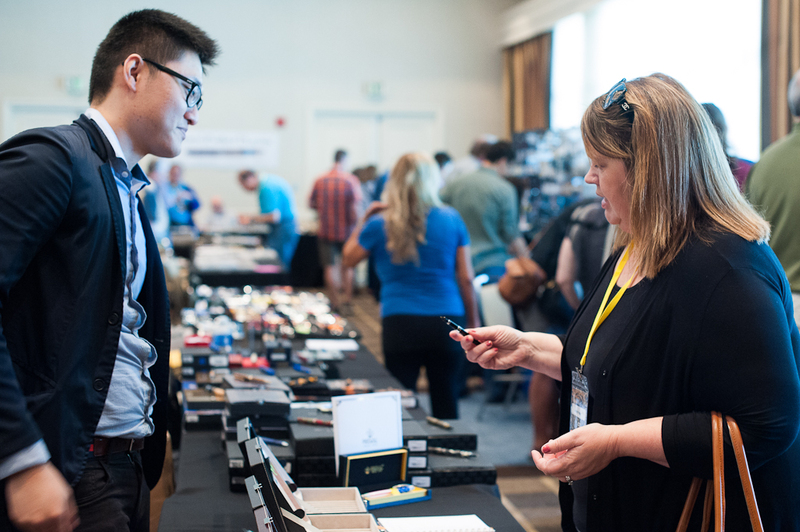 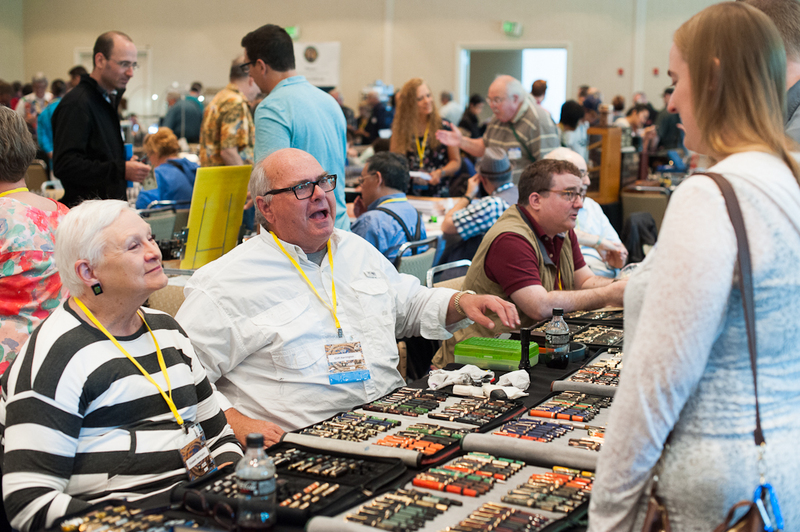 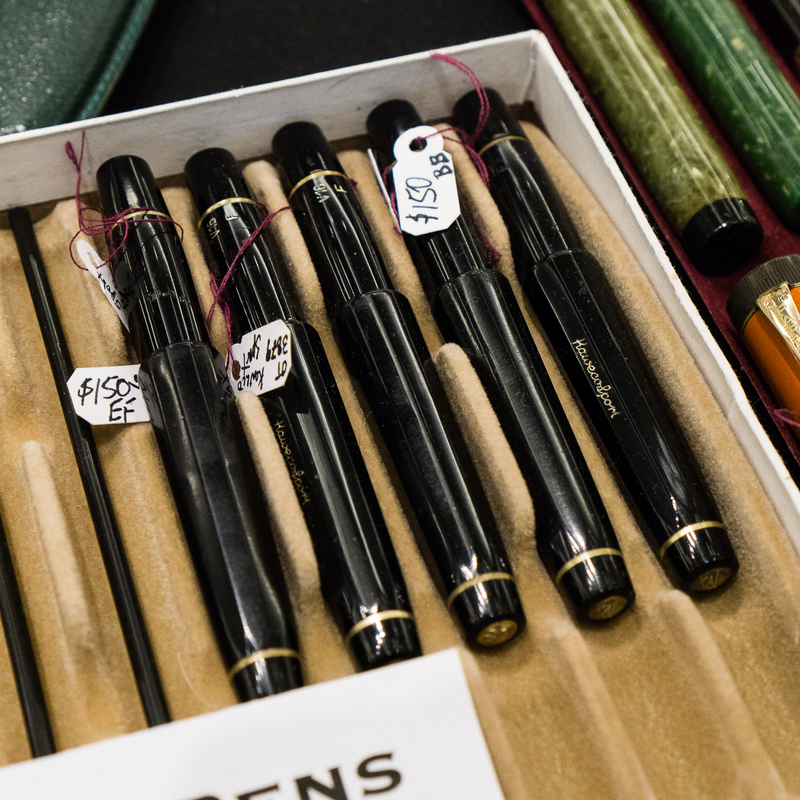 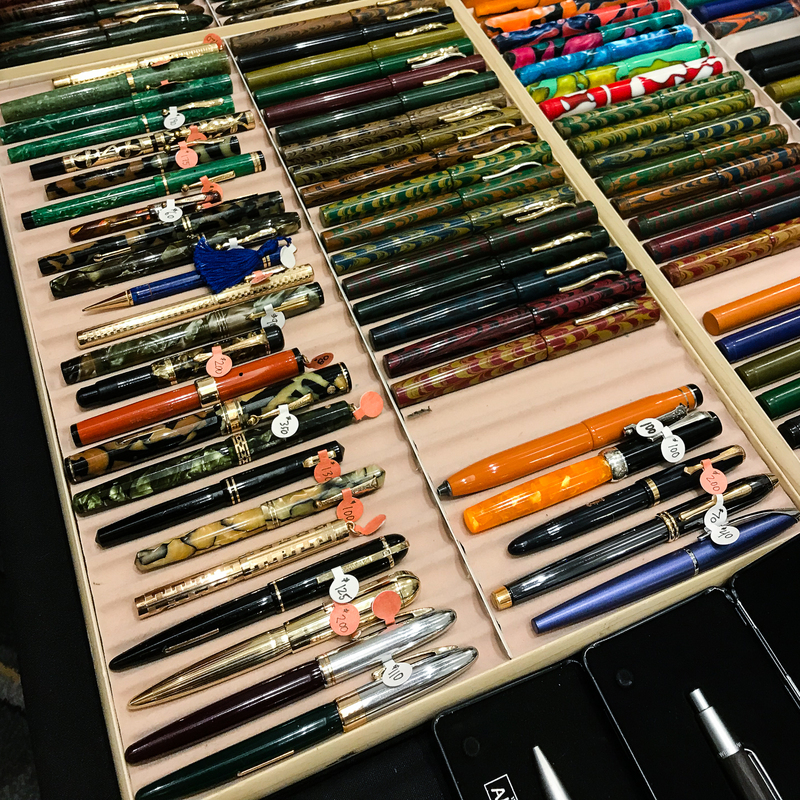 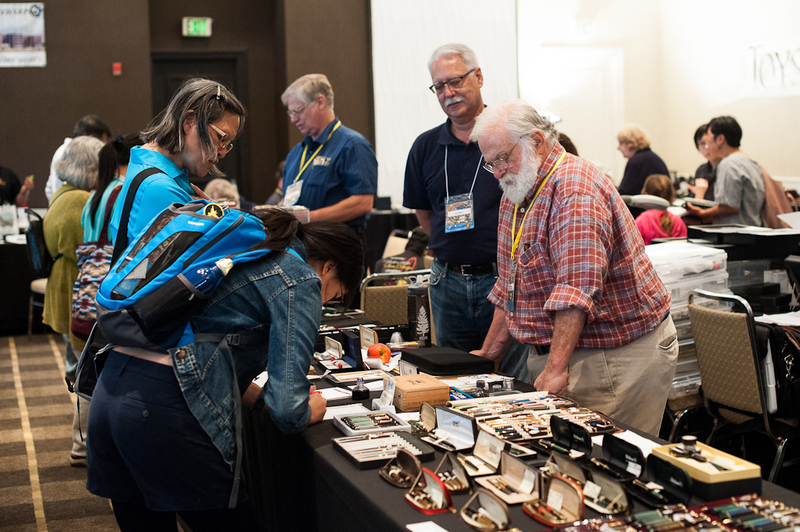 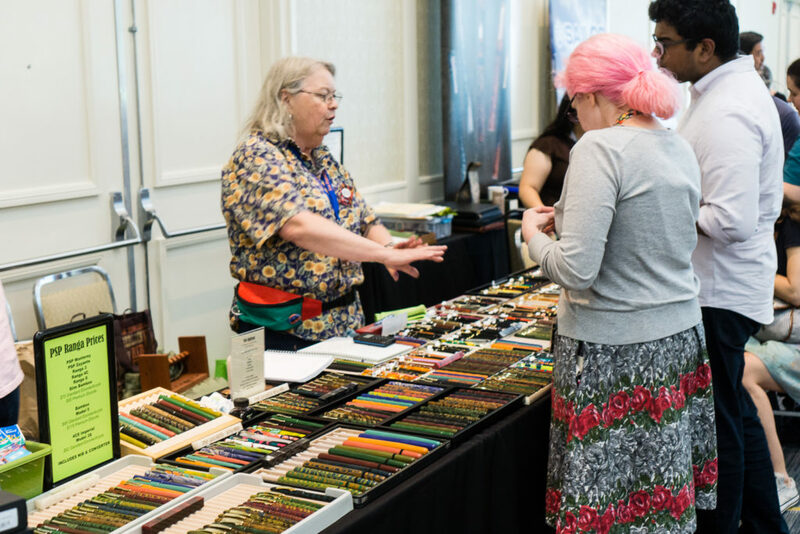 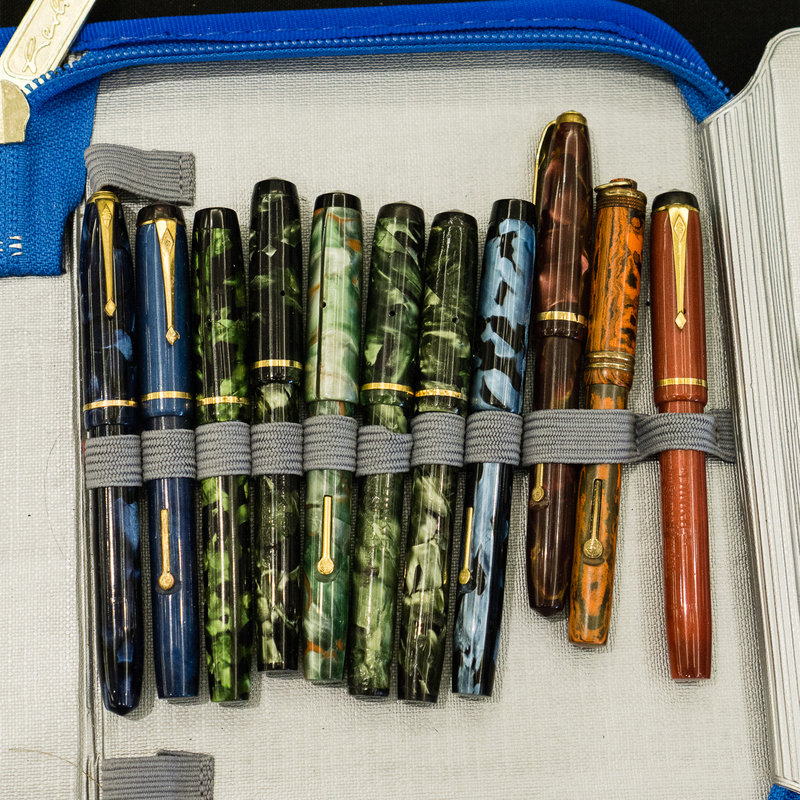 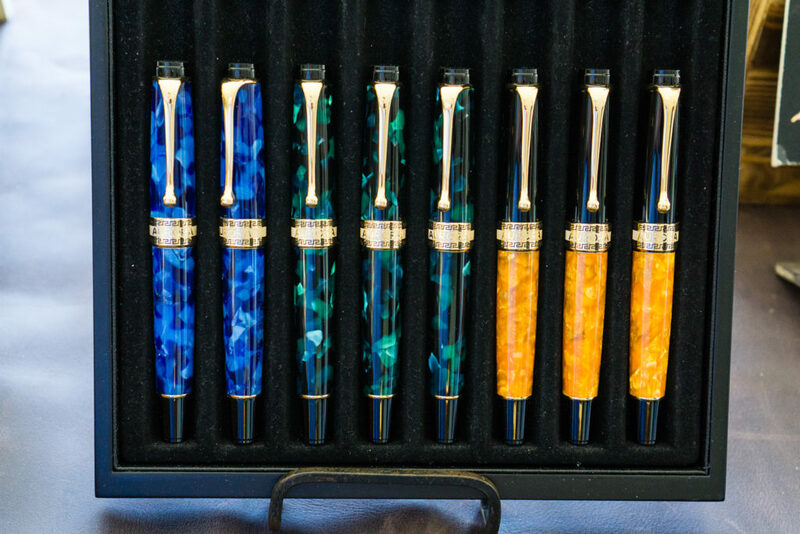 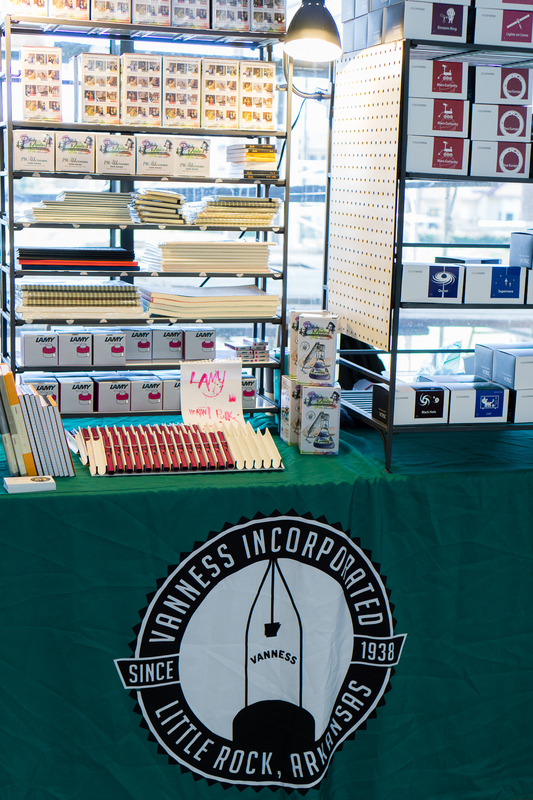 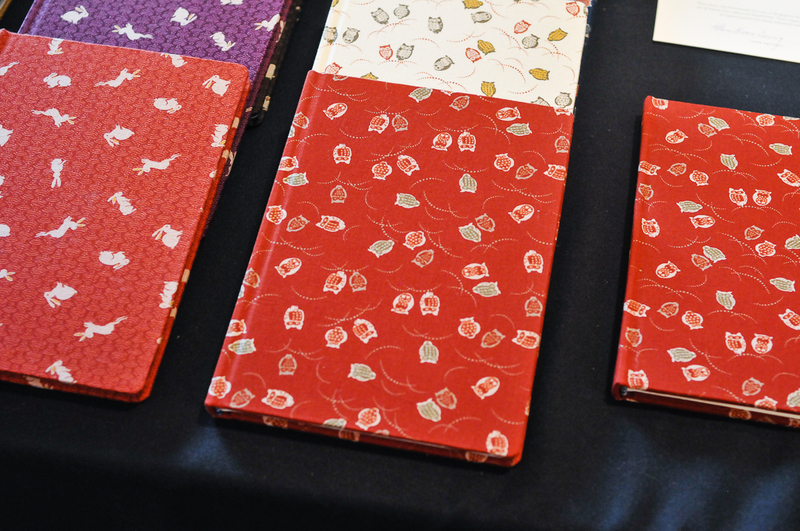 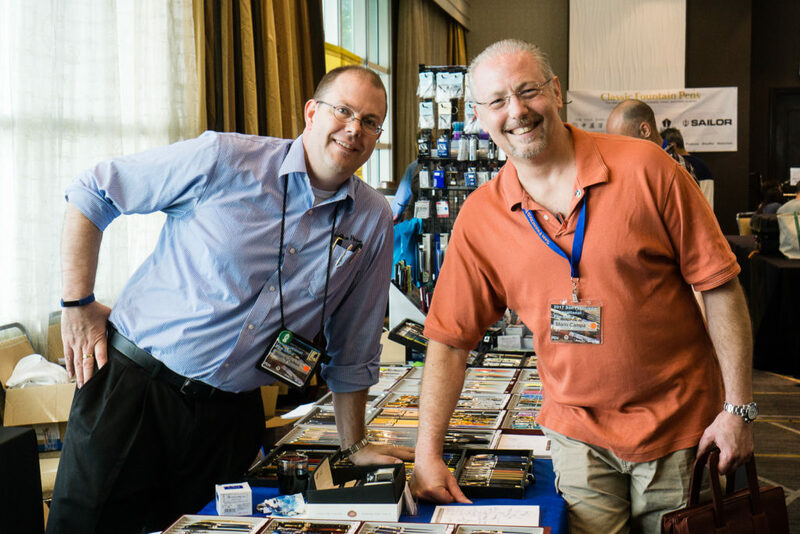 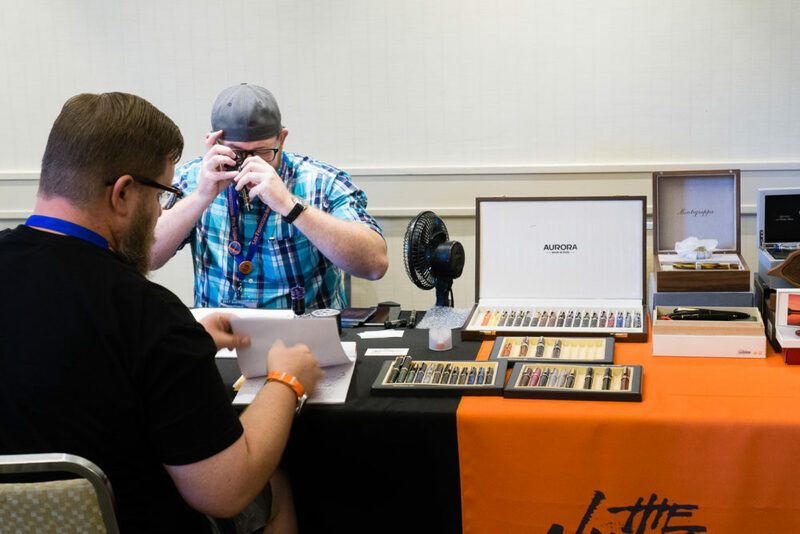 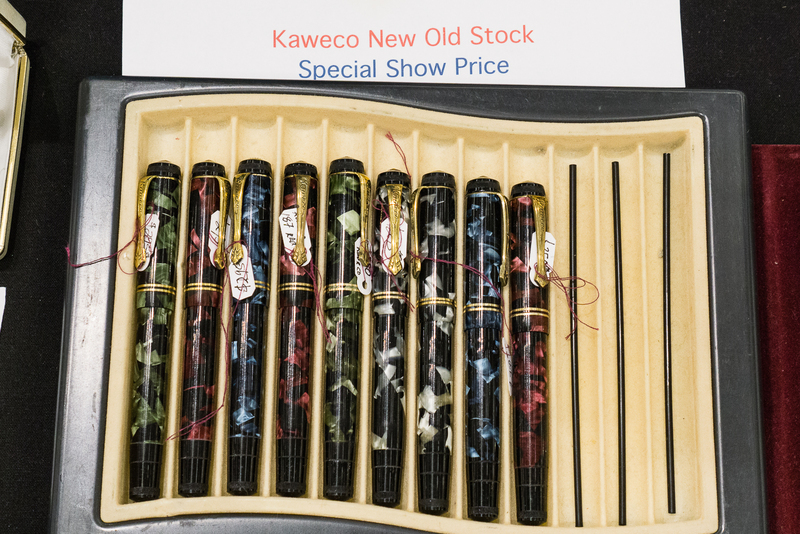 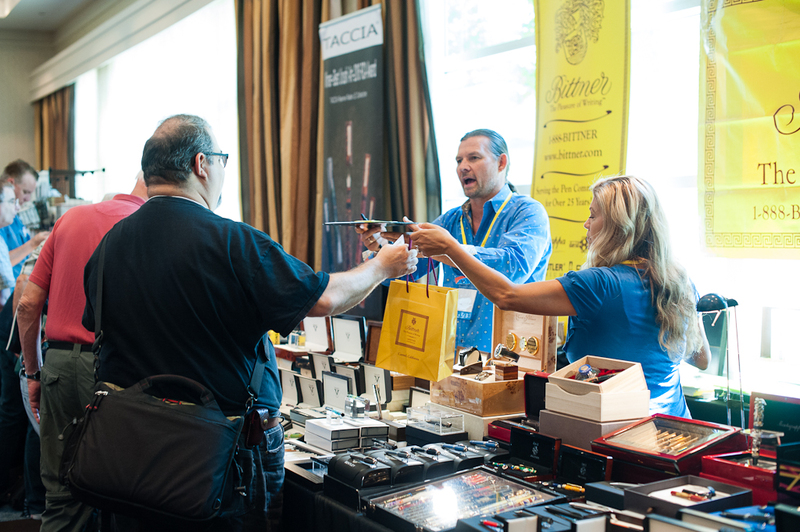 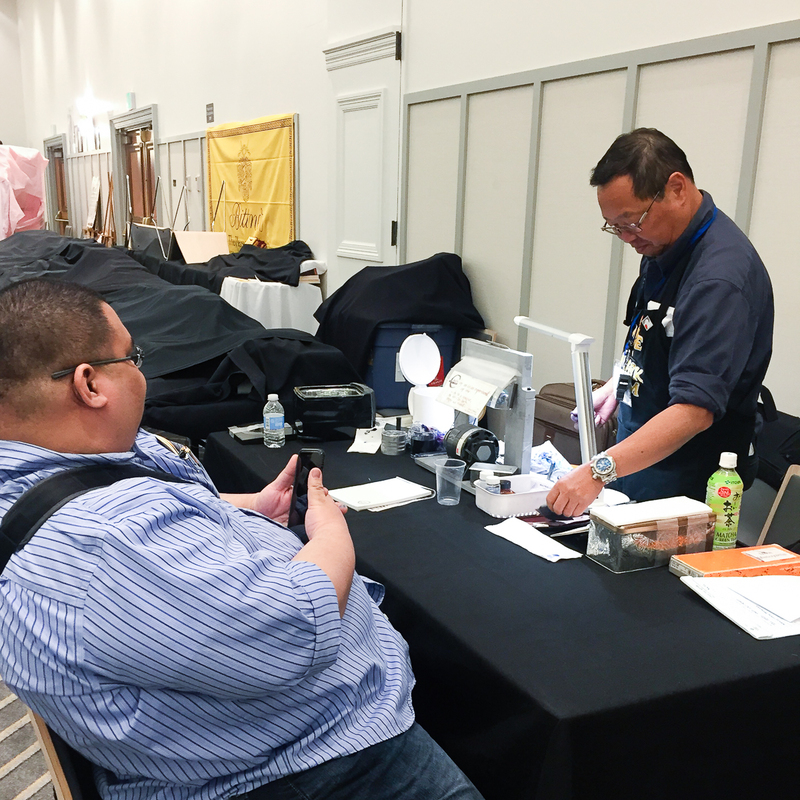 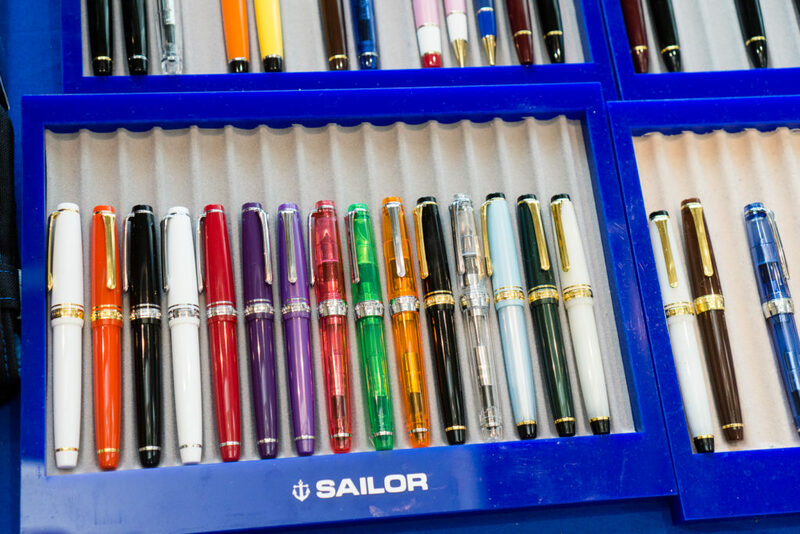 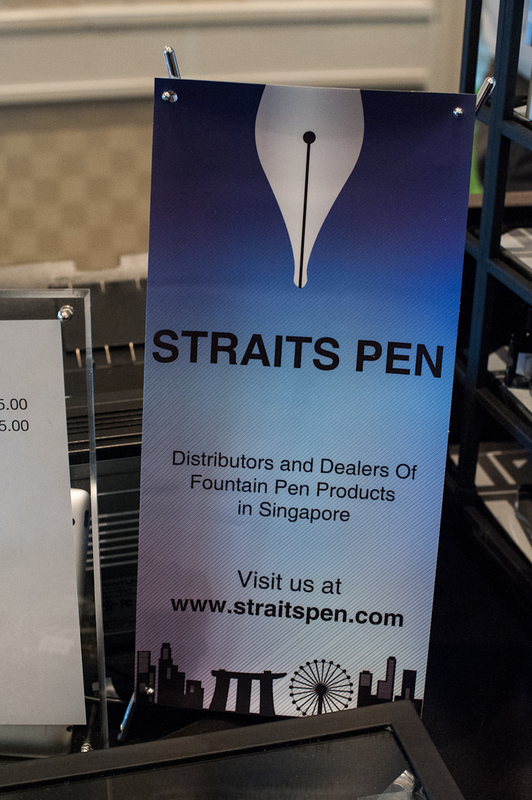 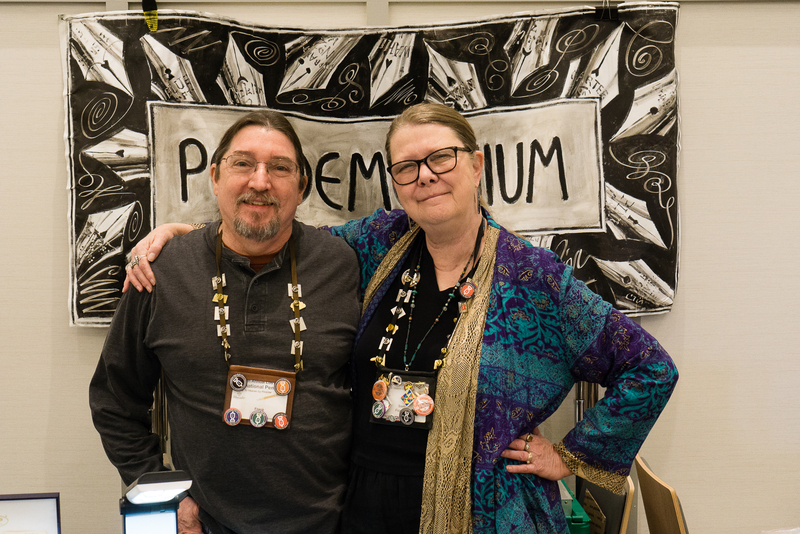 This year, the pen show has more vendors attending that weren’t present in 2016. 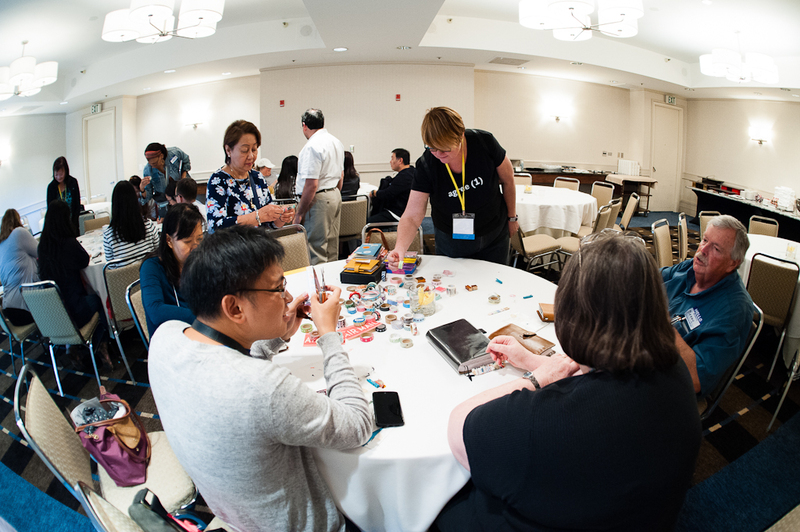 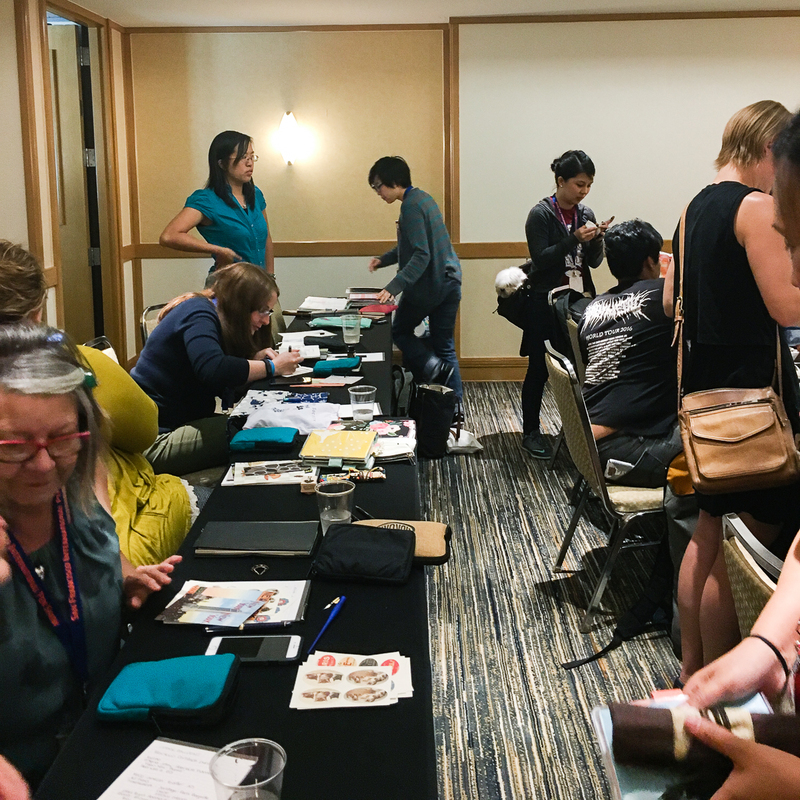 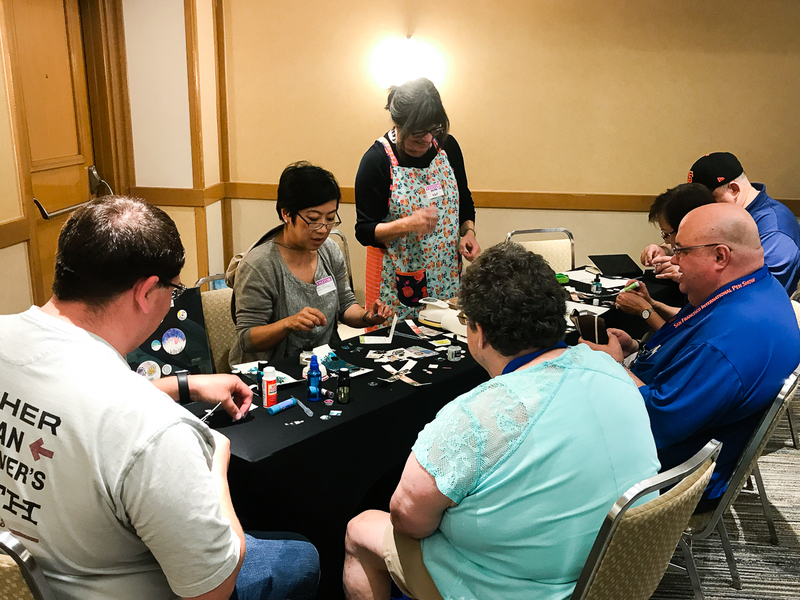 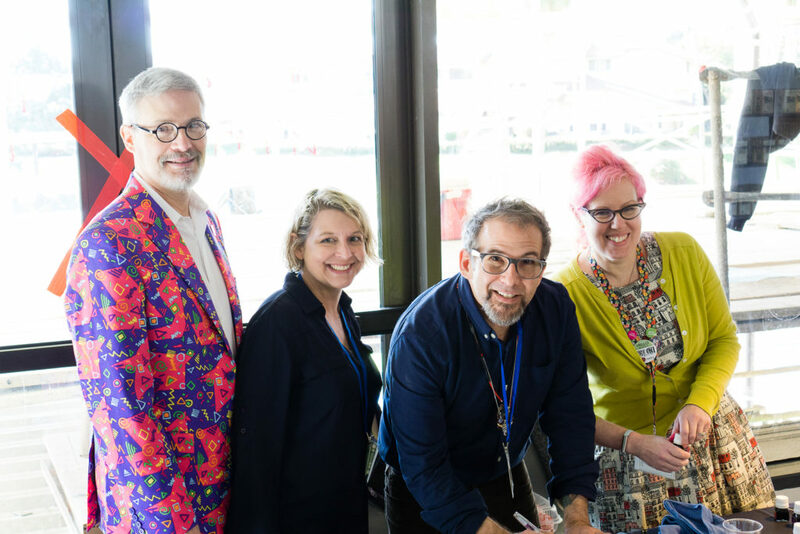 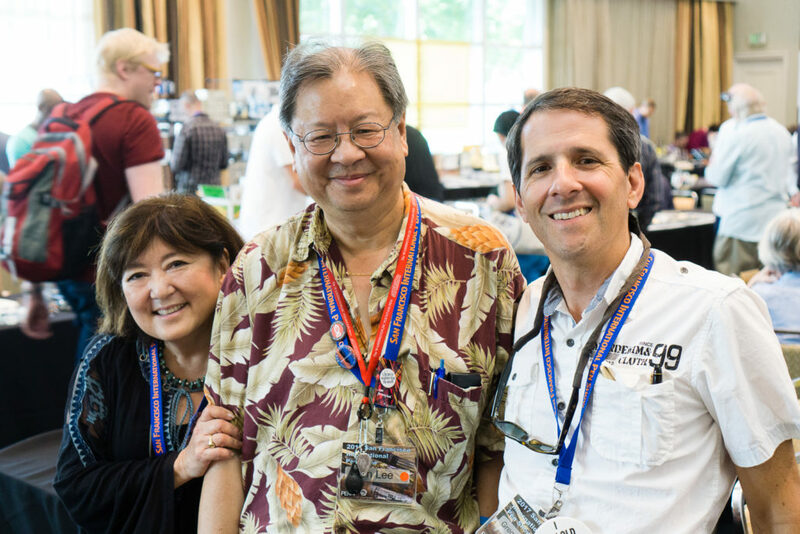 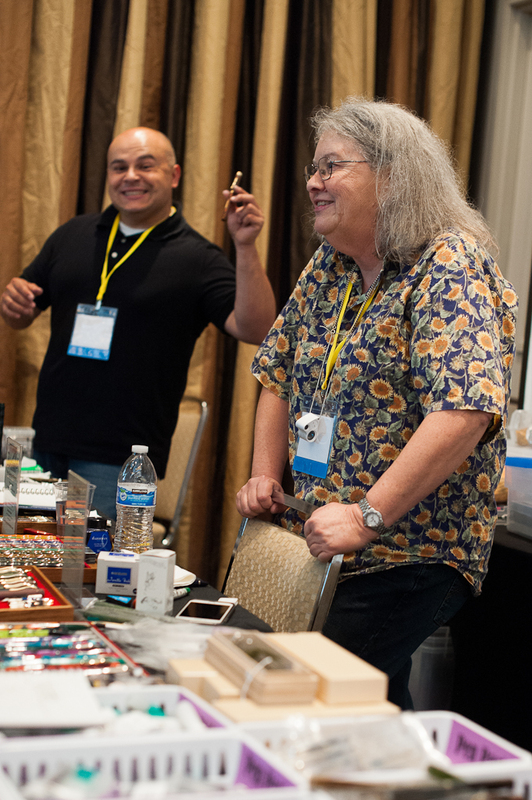 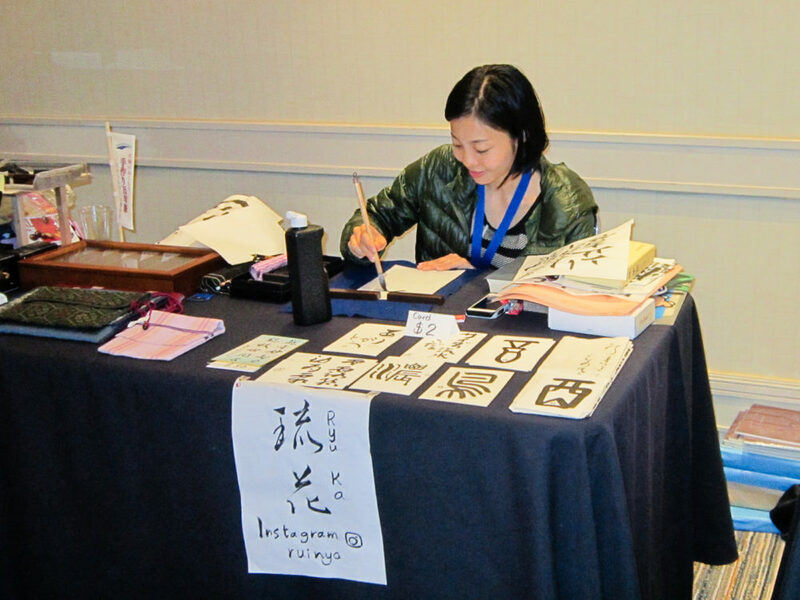 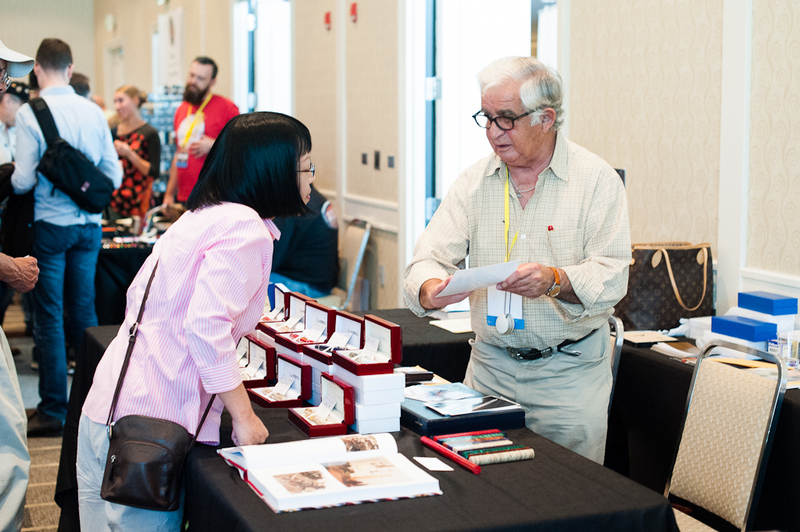 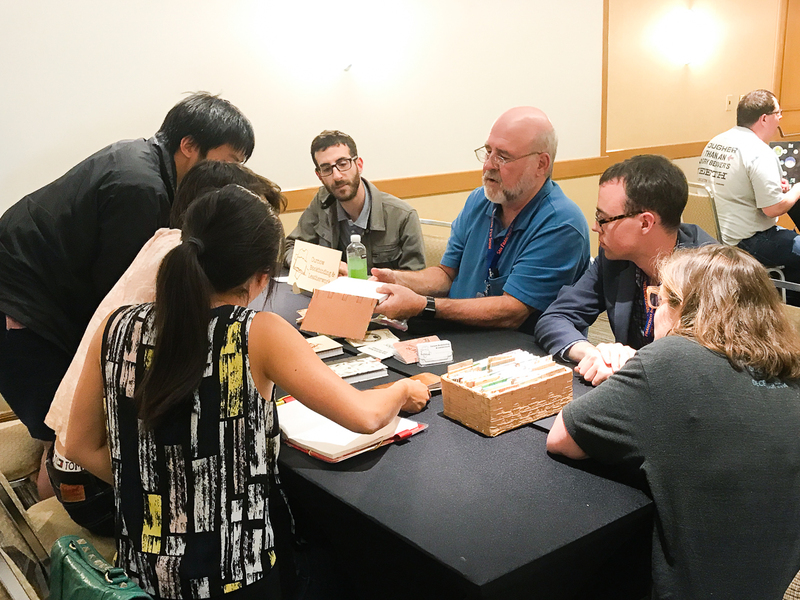 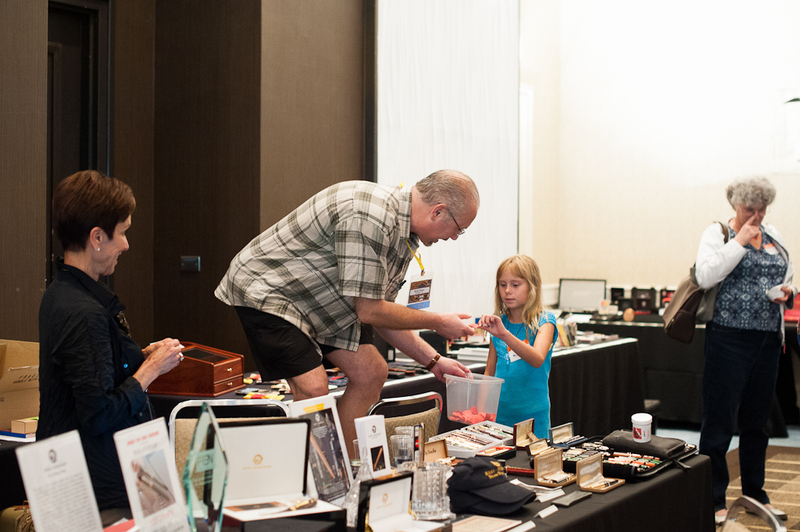 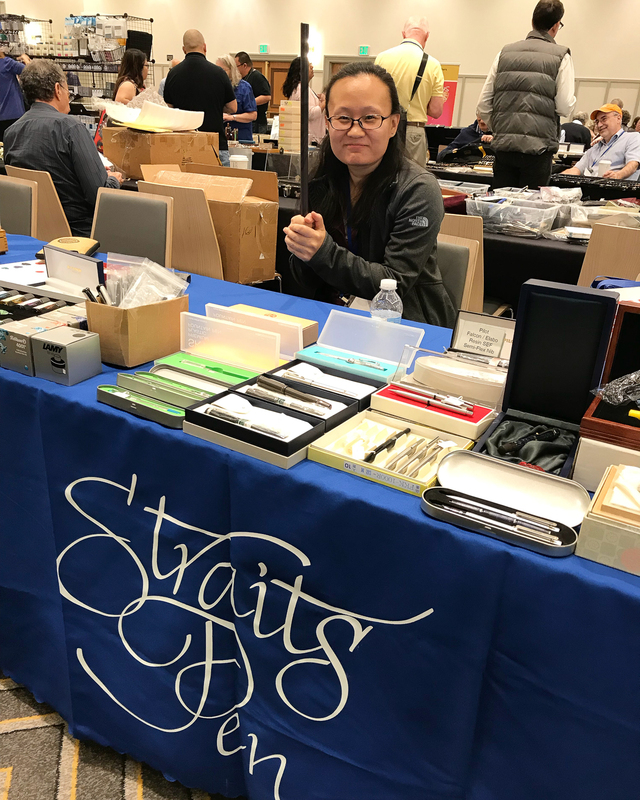 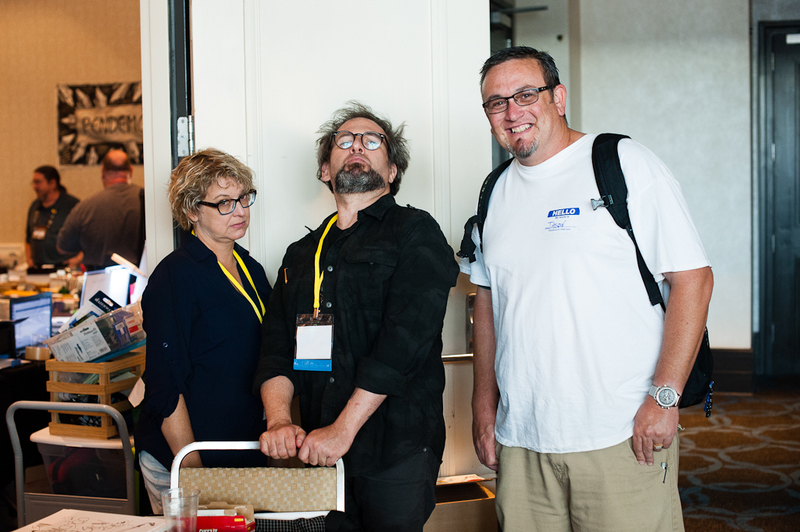 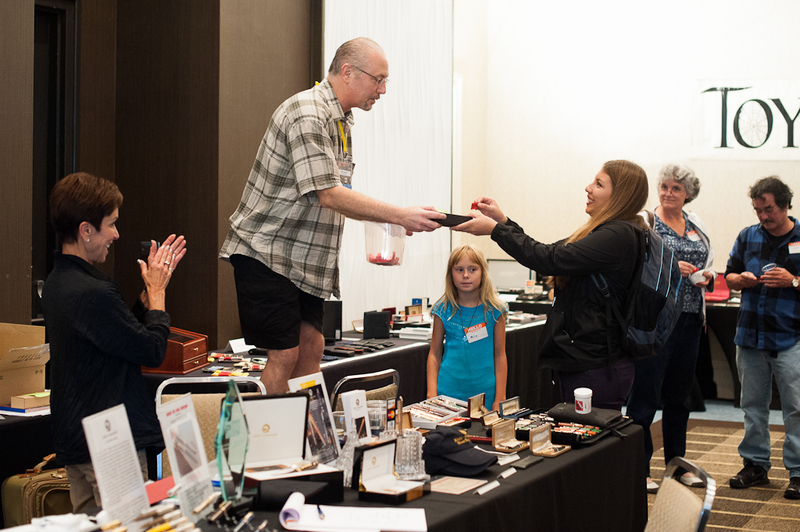 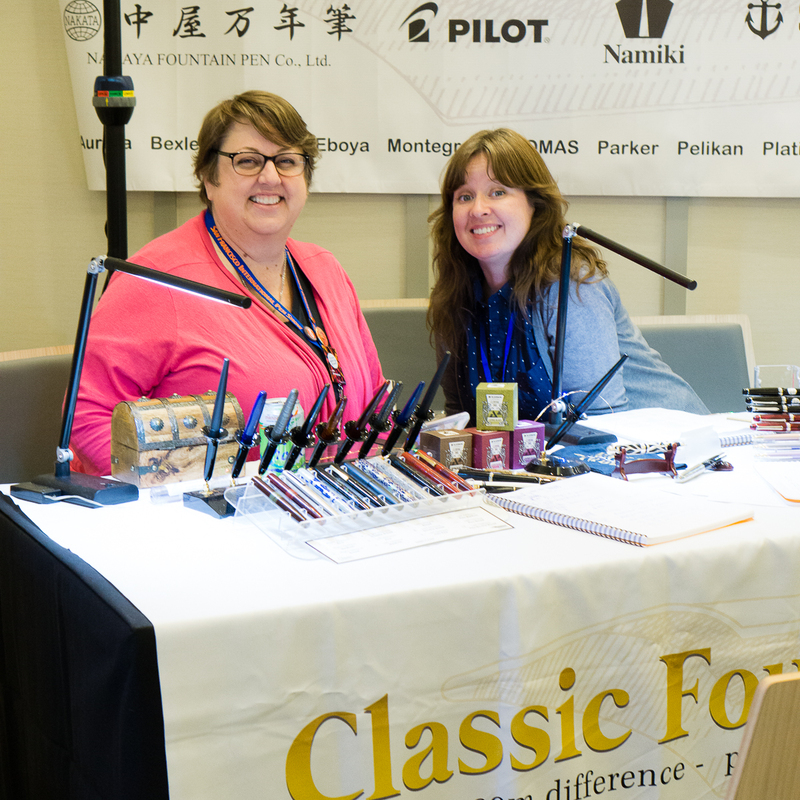 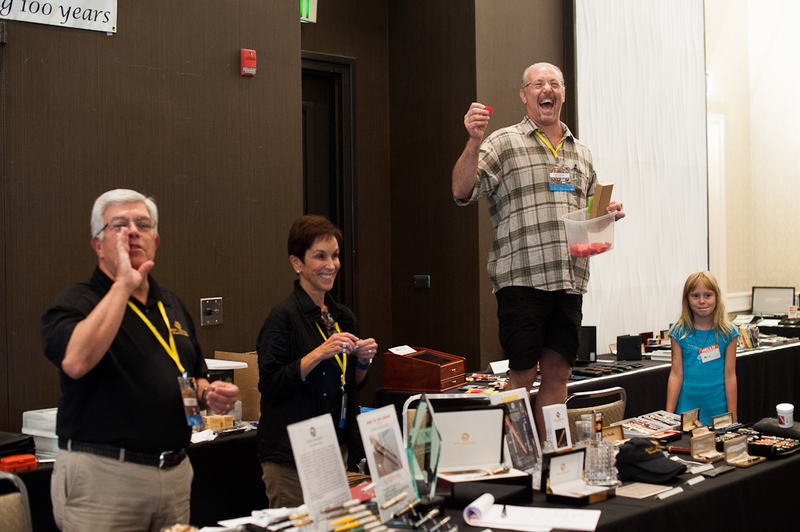 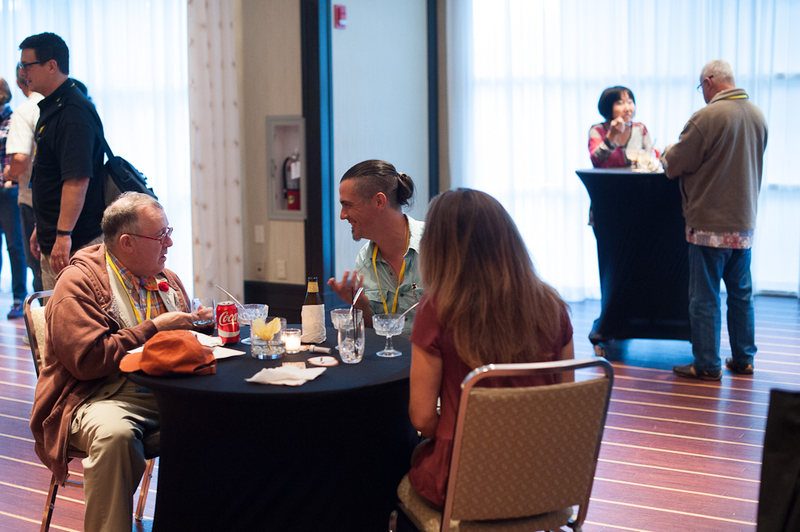 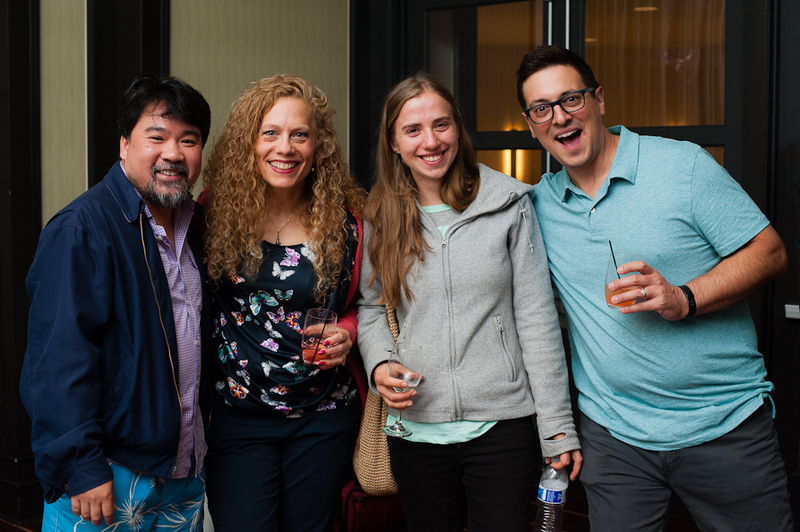 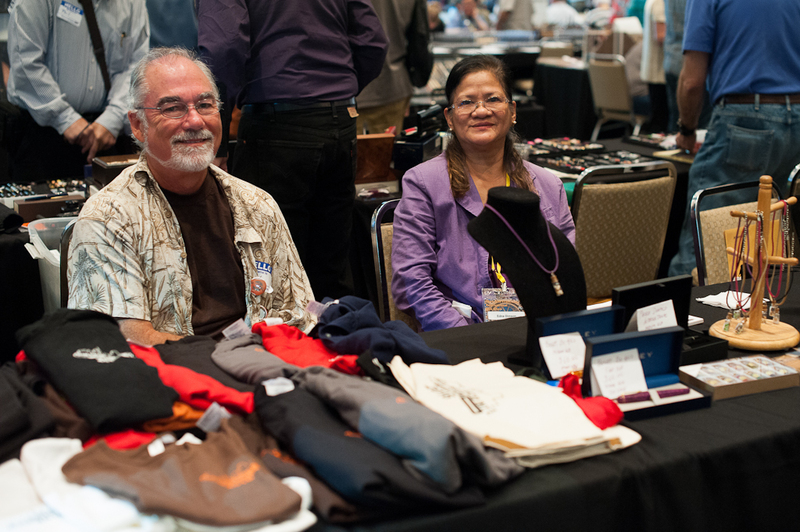 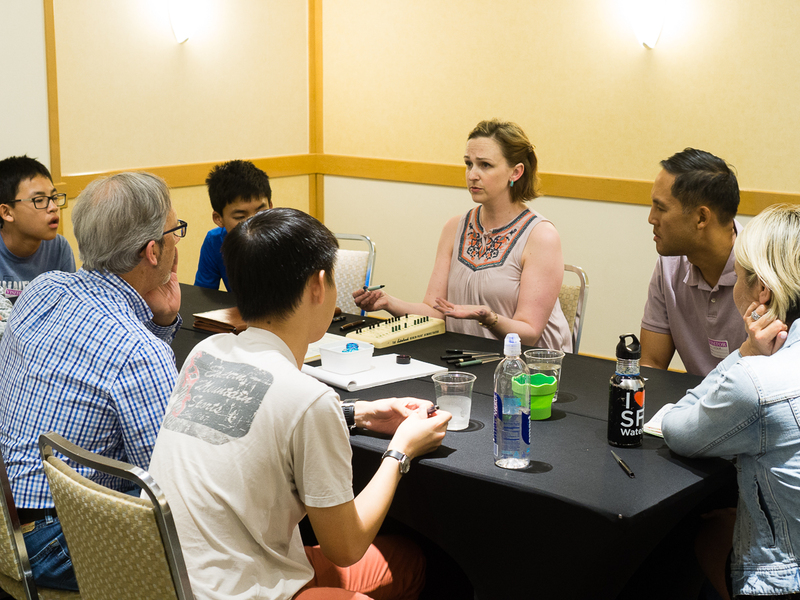 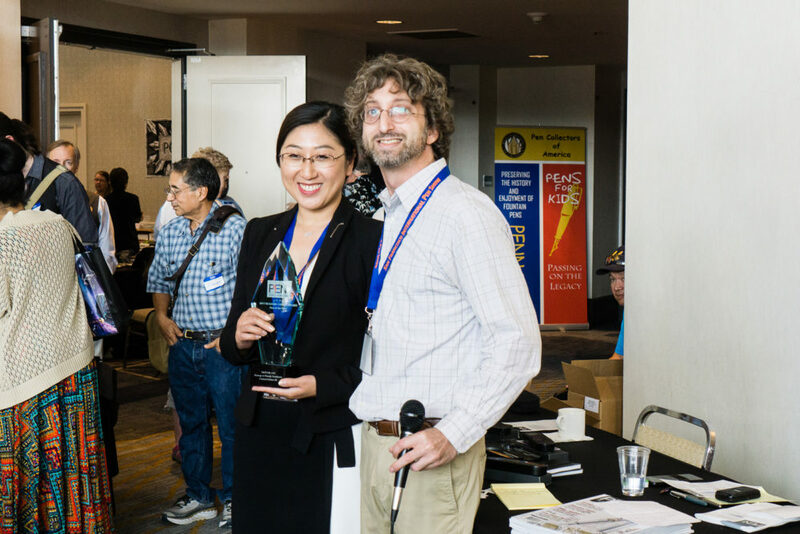 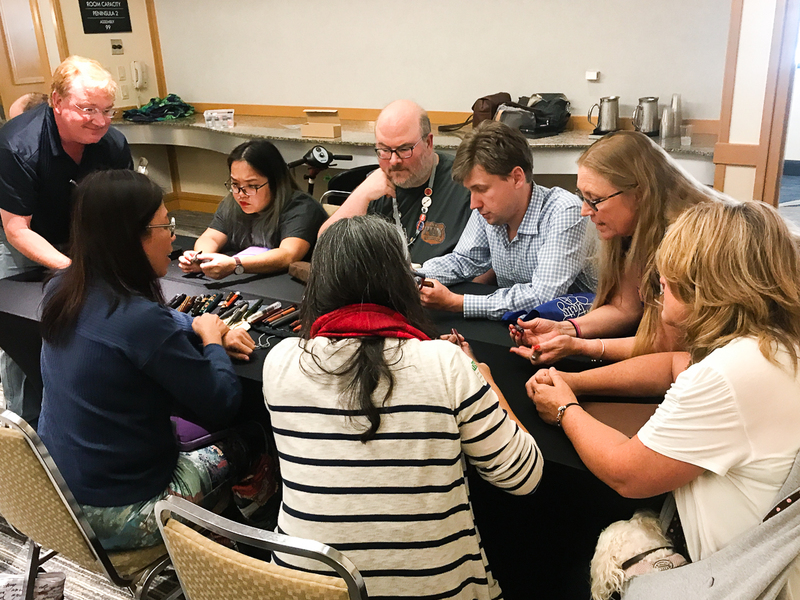 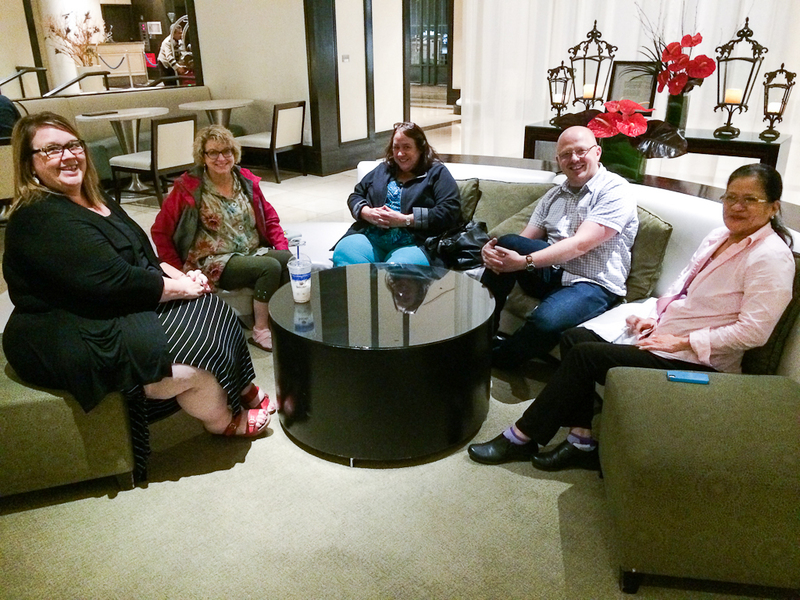 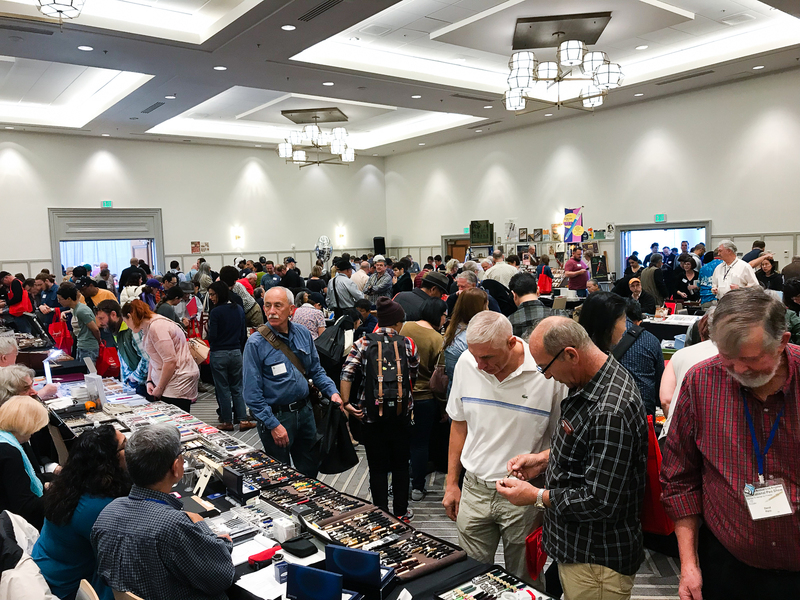 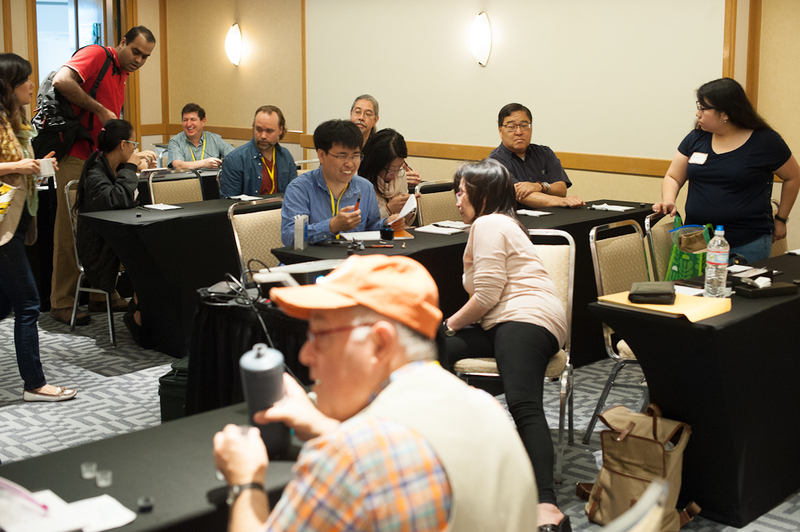 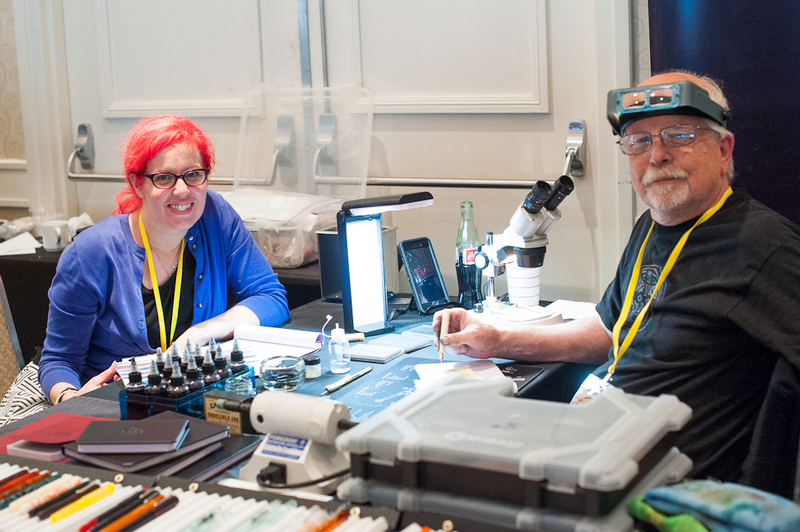 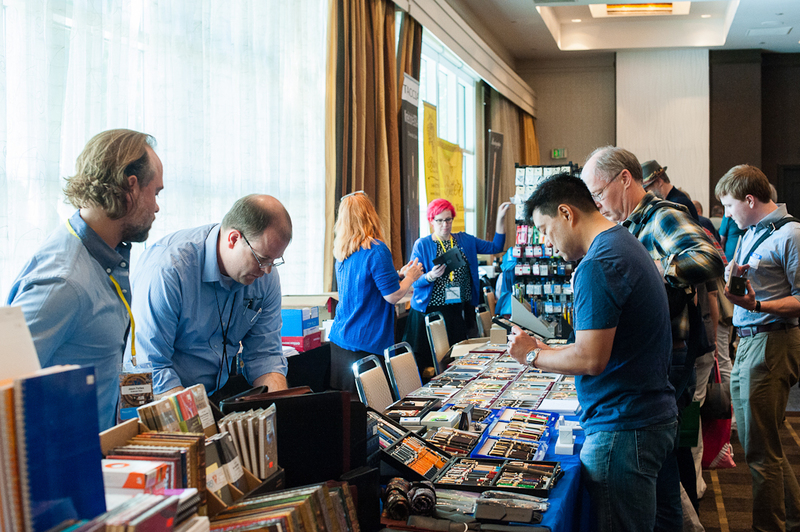 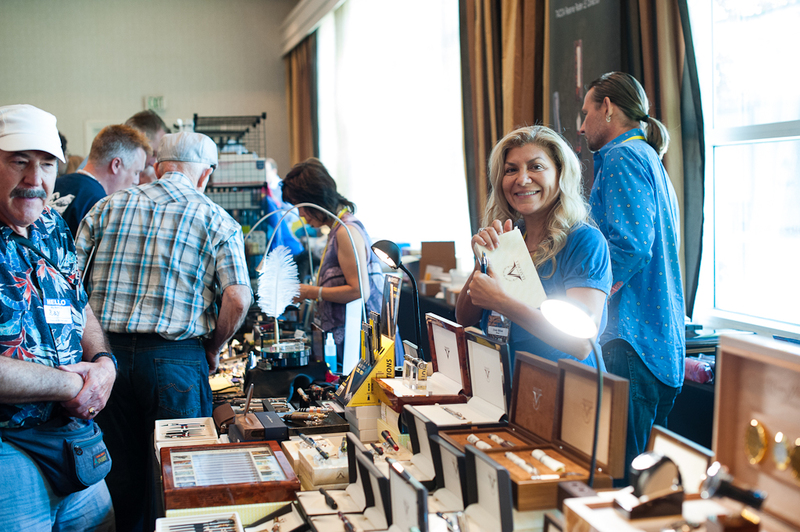 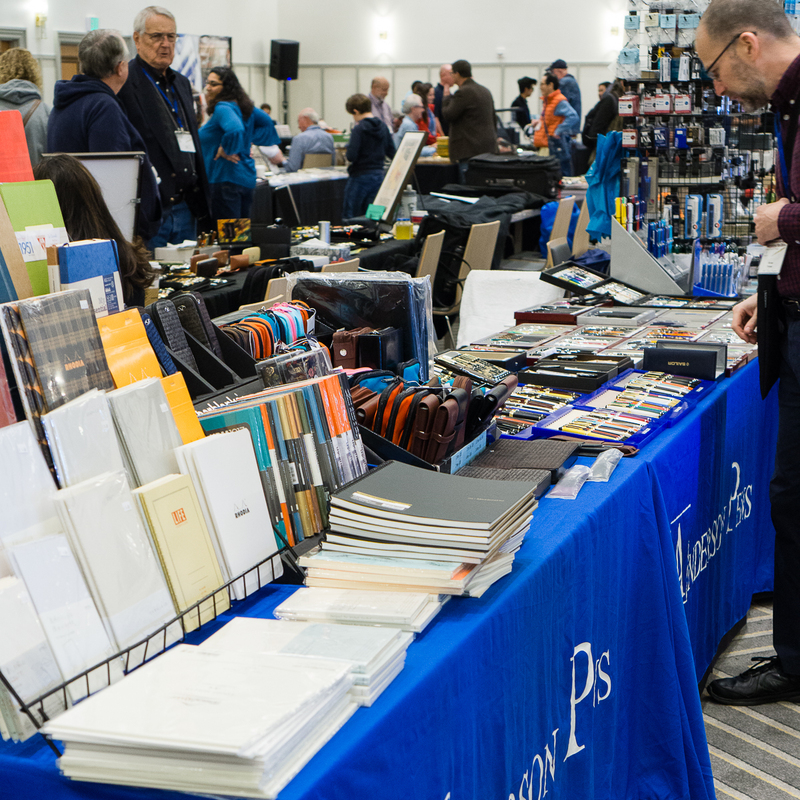 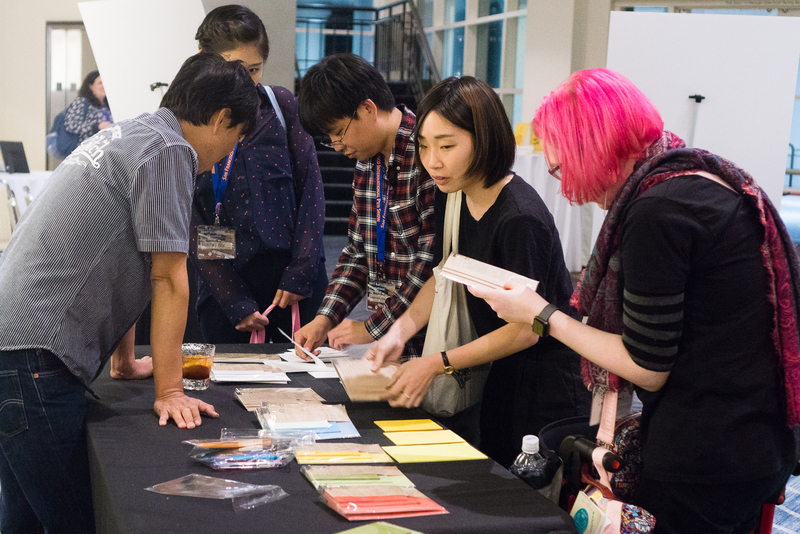 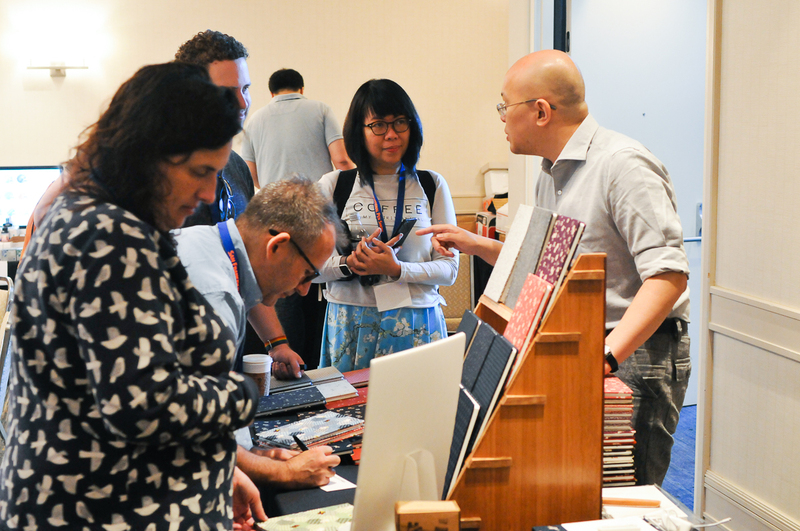 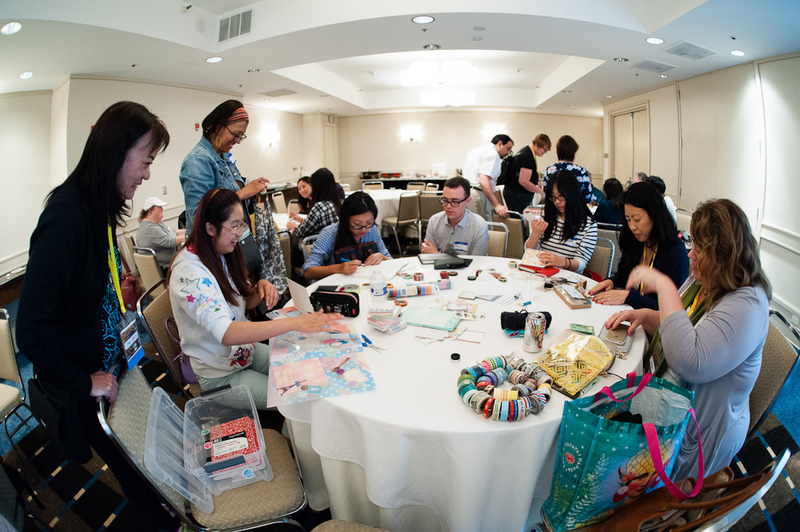 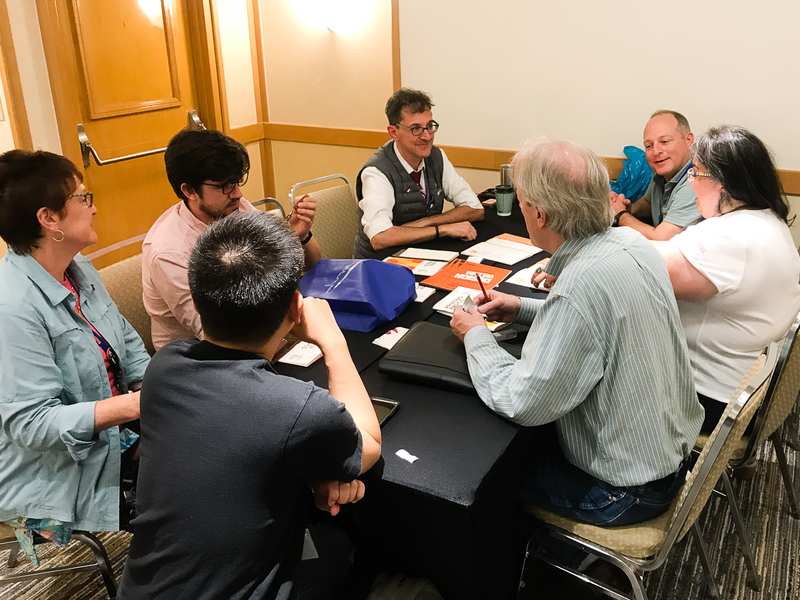 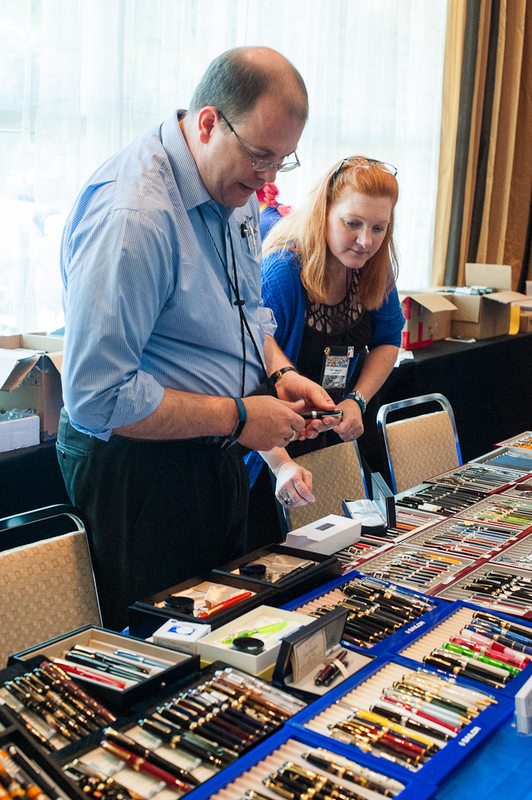 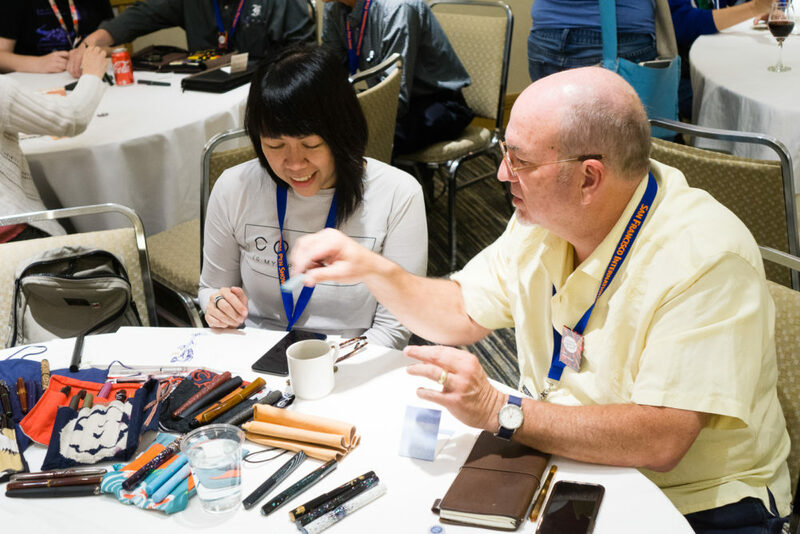 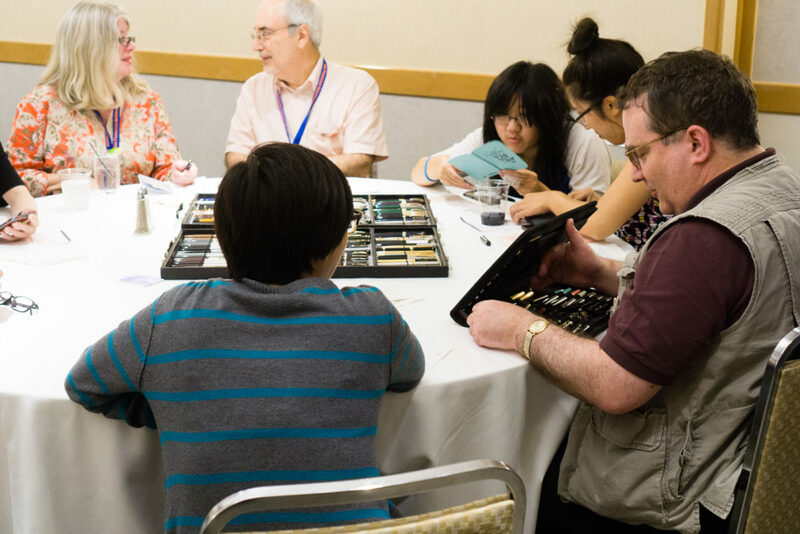 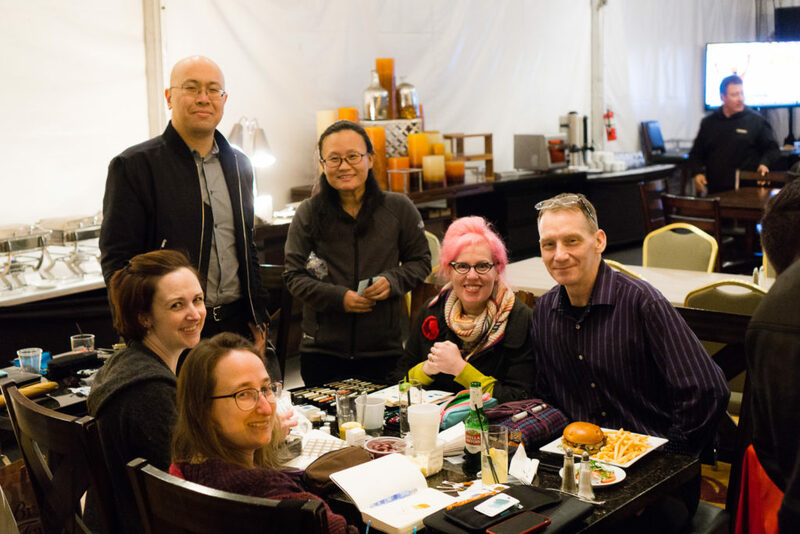 Some vendors off the top of my head: Shawn Newton (Newton Pens), Hugh and Karol (Kanilea Pen Co.), John Mottishaw (Classic Fountain Pens), Motoshi Kuzuno and wife, Shuko (Stylo Art Karuizawa), Claire Rice (WrittenInRice), Miroslav Tischler (Penkala Pens), and A LOT more! 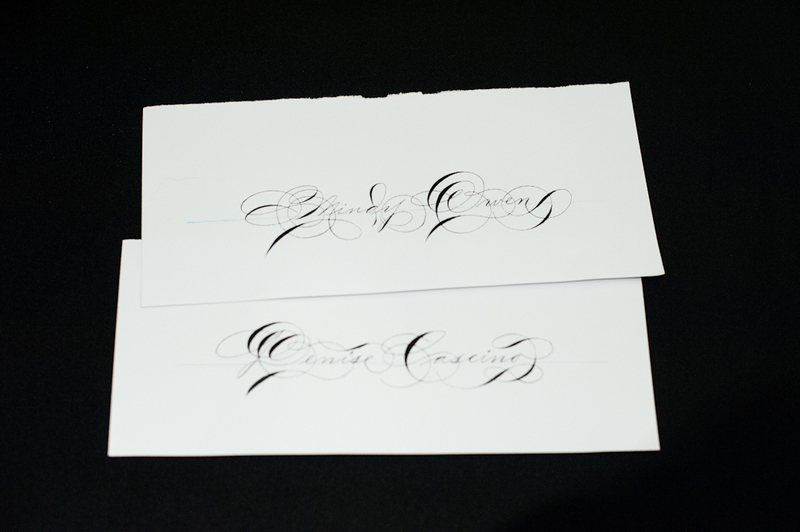 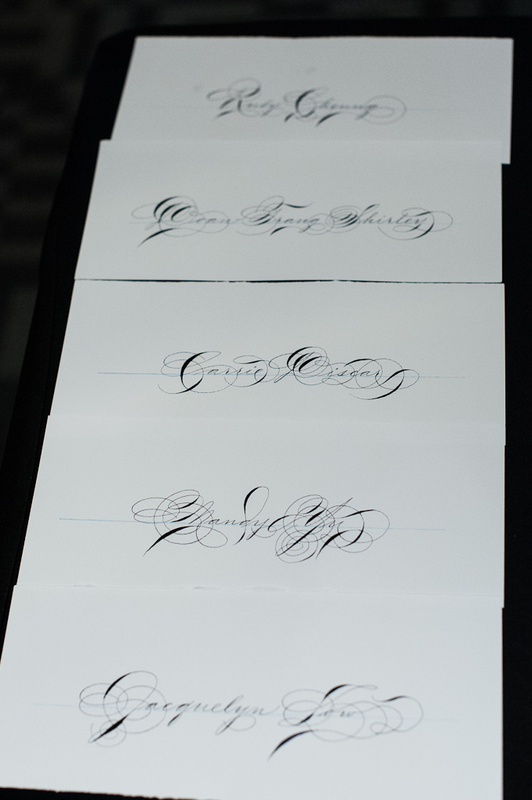 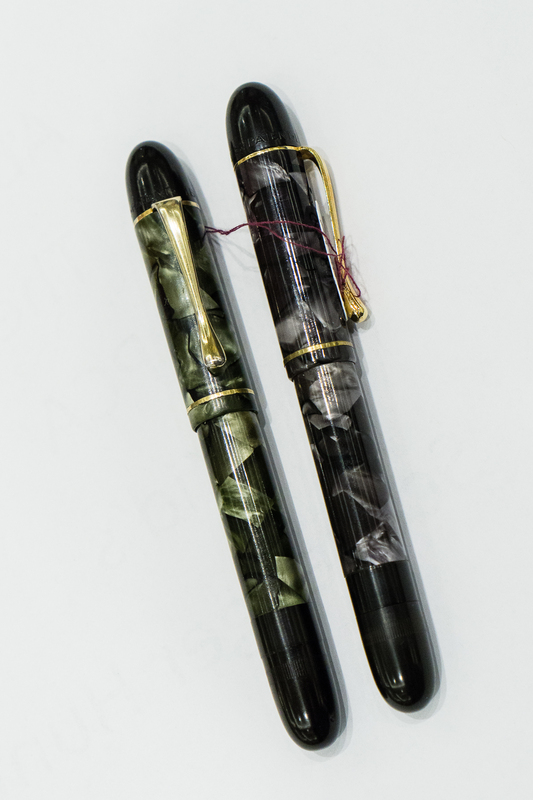 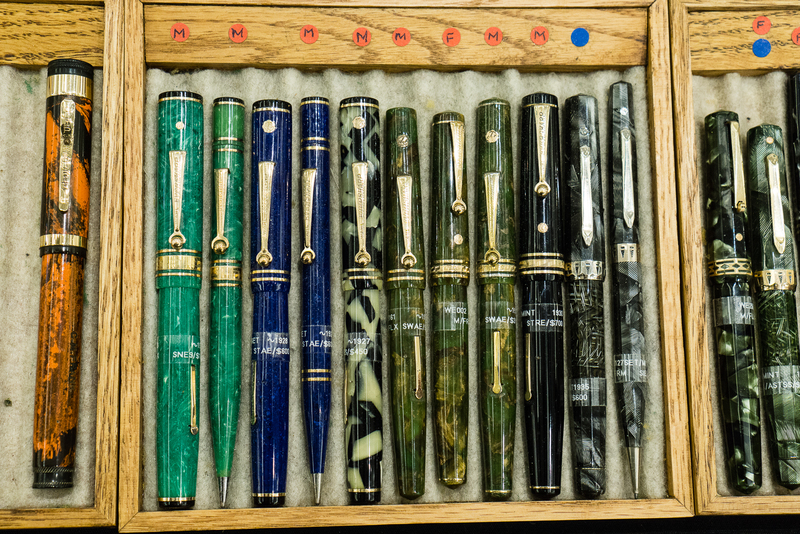 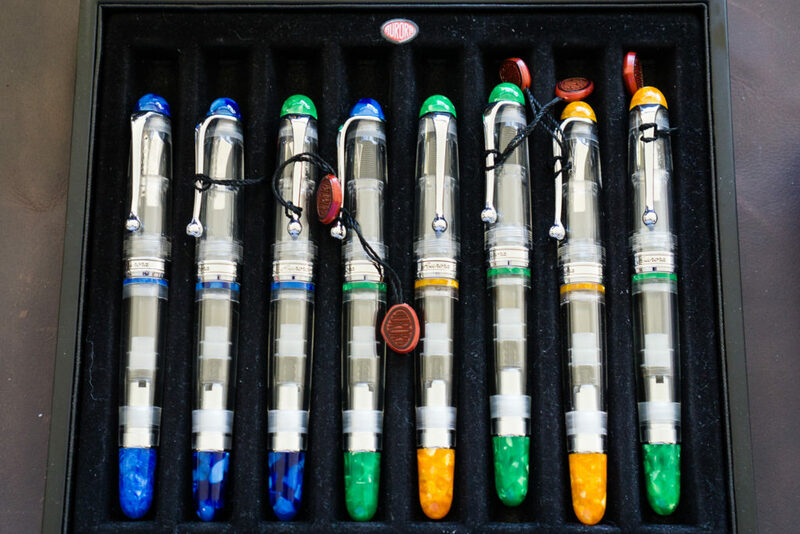 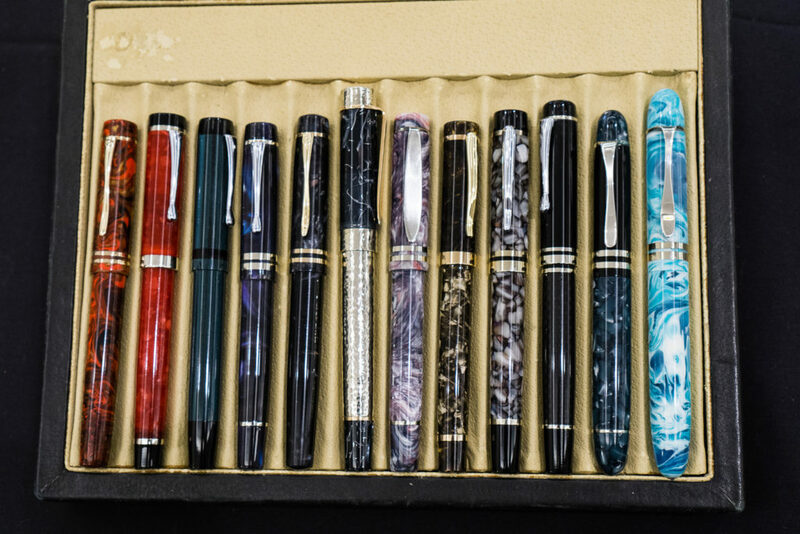 I will attend an actual live pen auction sponsored by the Pen Collectors of America (PCA) on Friday. 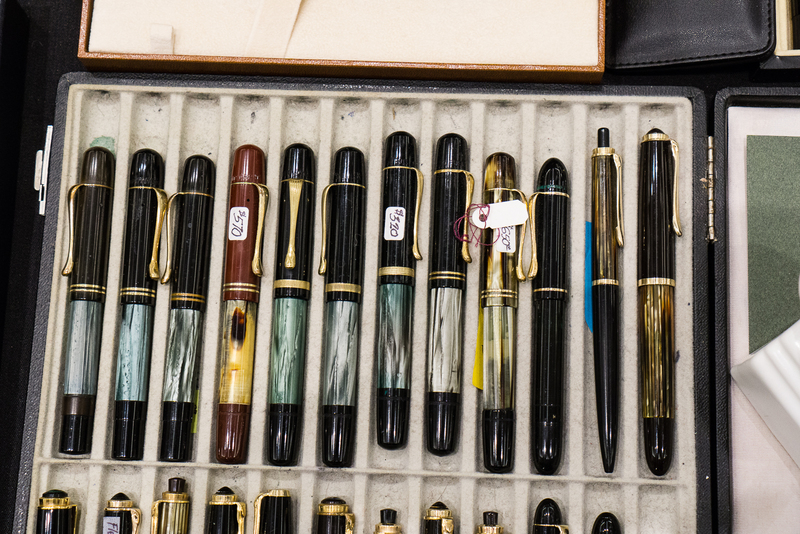 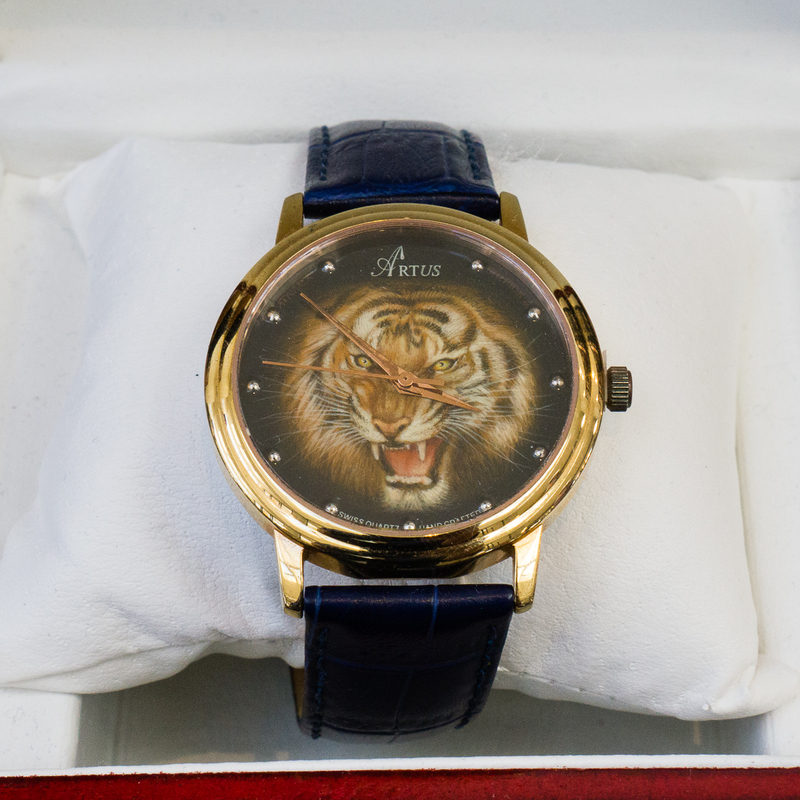 I just don’t know if I can control myself from over-bidding on a few lots. 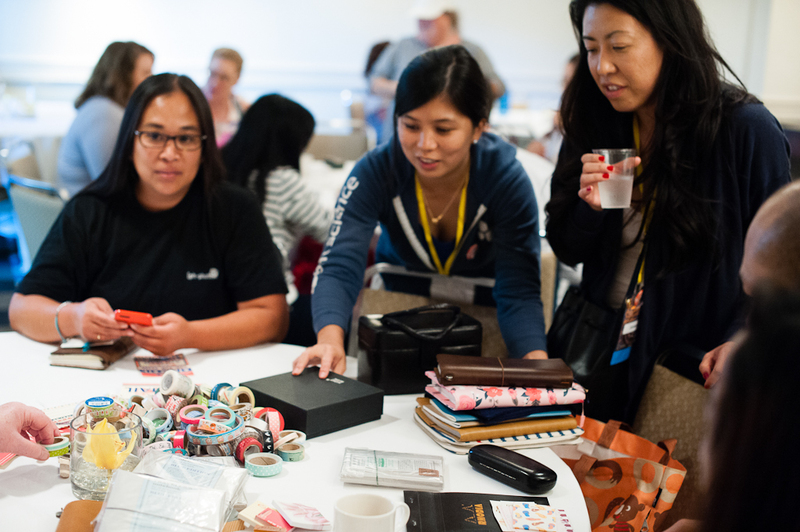 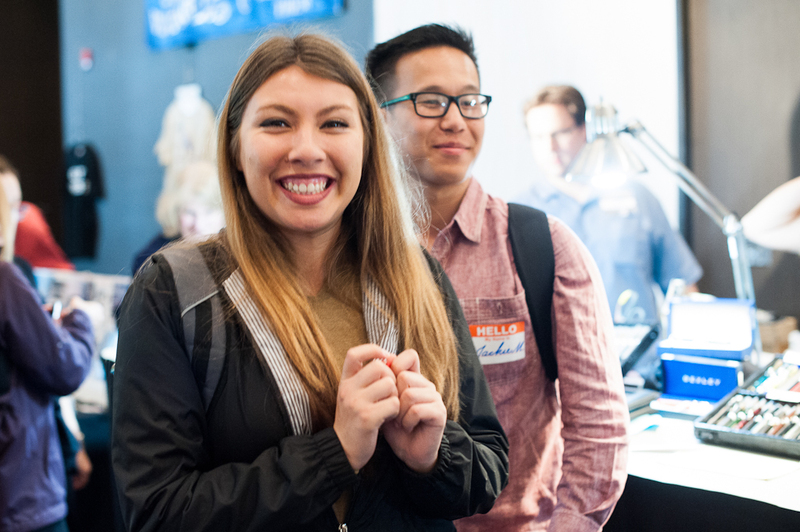 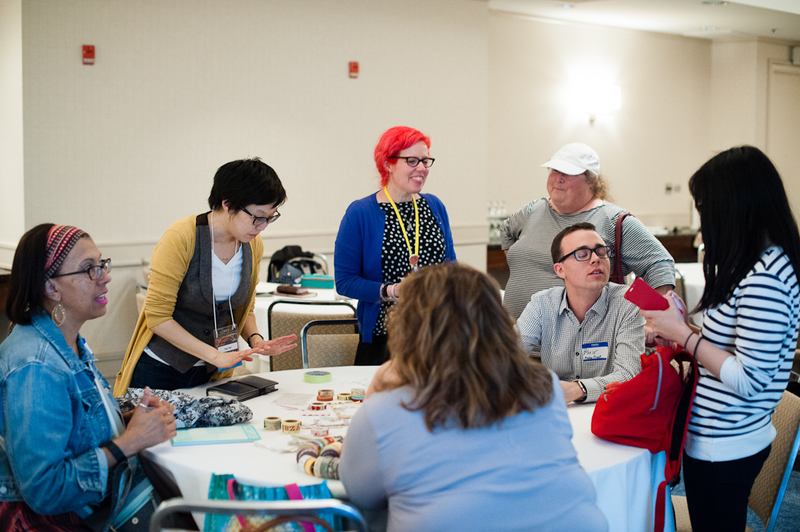 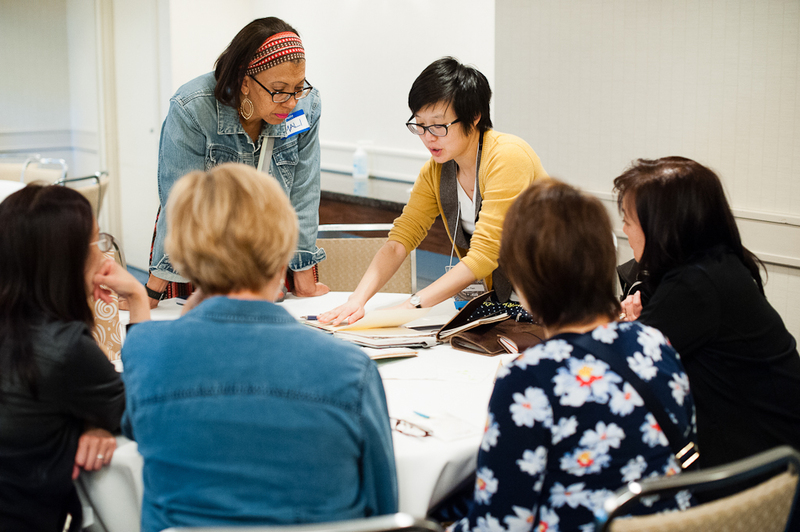 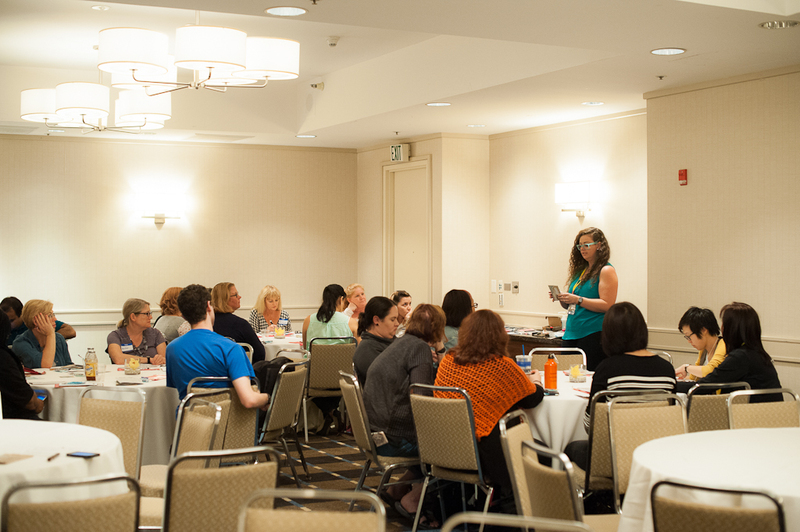 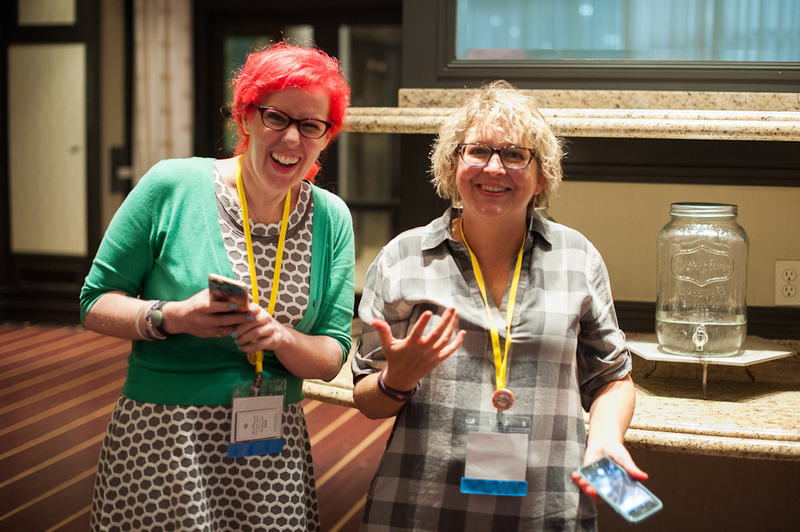 As Pam said, there’s a planner meetup on Saturday. 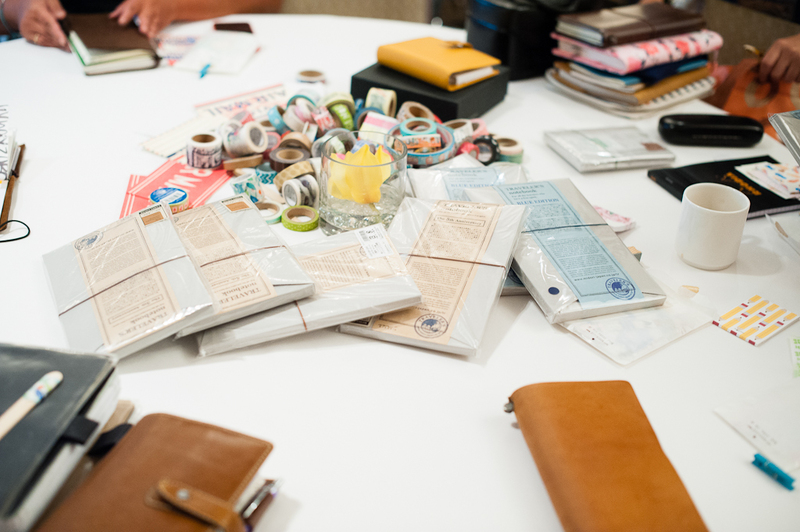 I’m not a planner kinda person but I do use my Hobonichi Planner as a daily quotes, and gratitude journal. 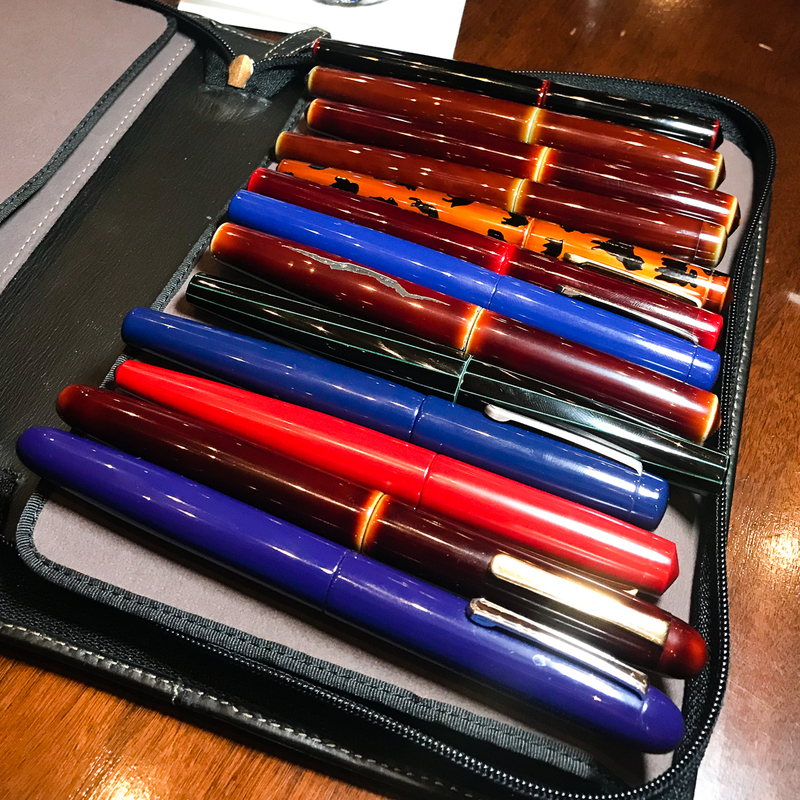 I’m curious to see what other people do. 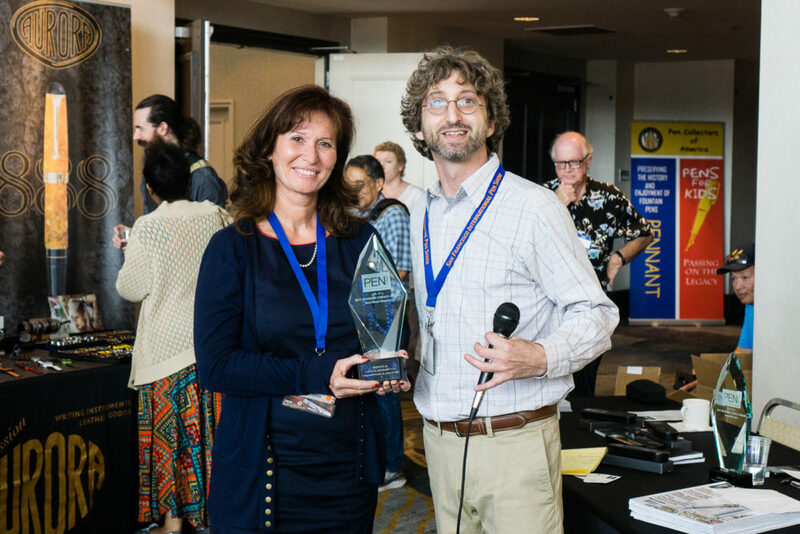 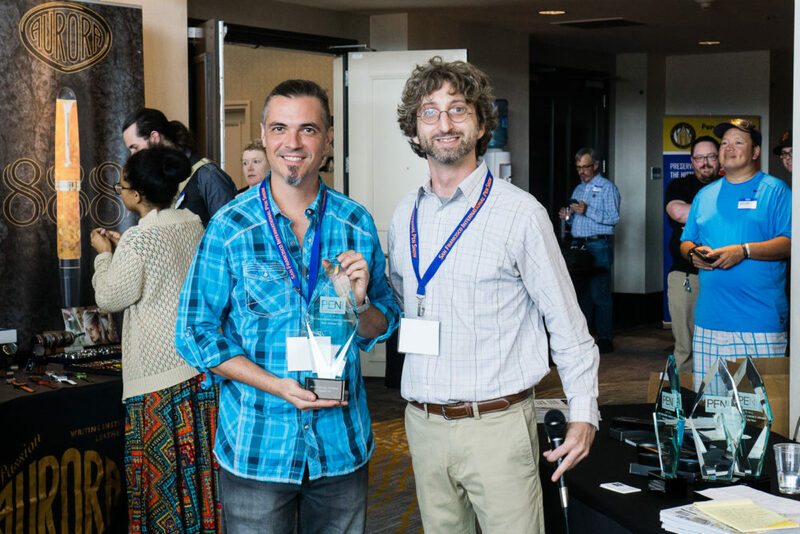 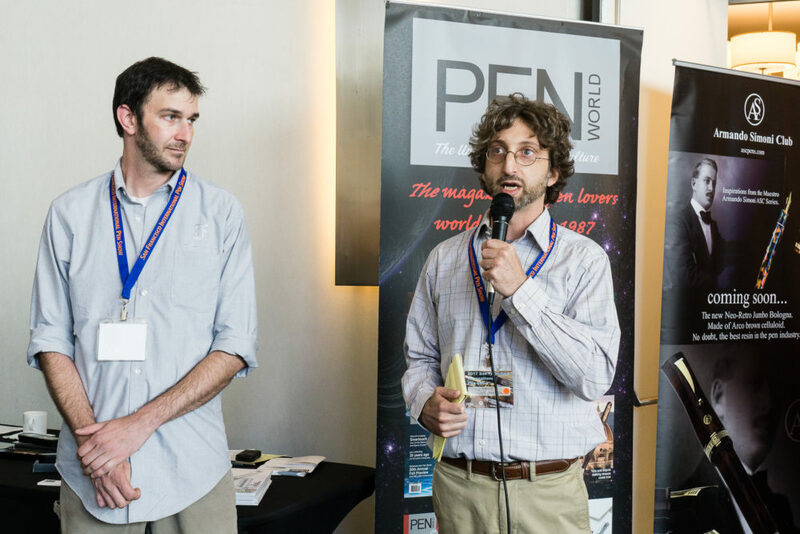 Saturday afternoon, Pen World Magazine will hold a ceremony to announce this year’s Readers Choice award winners. 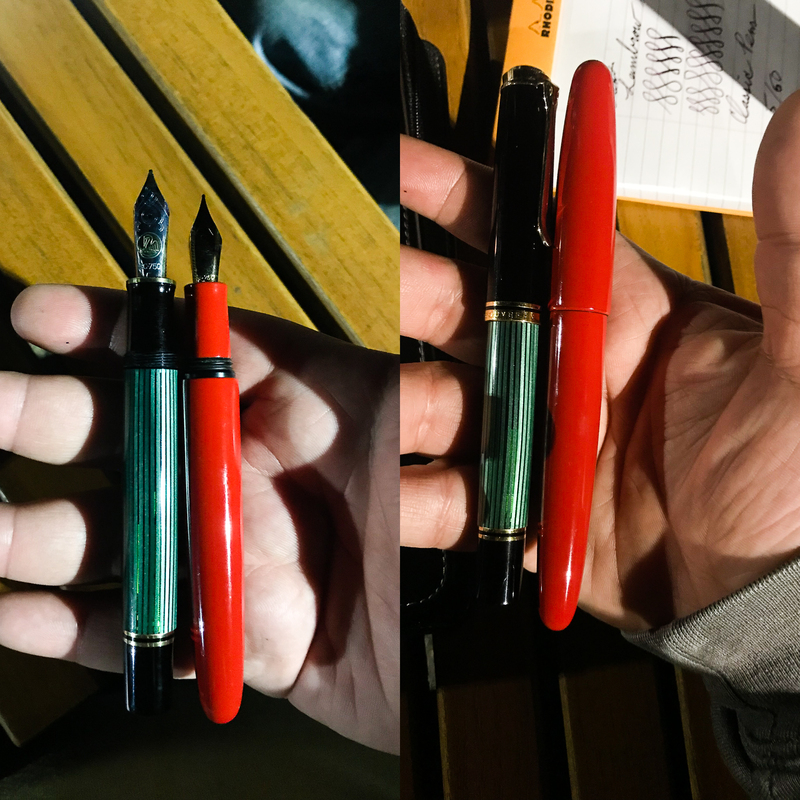 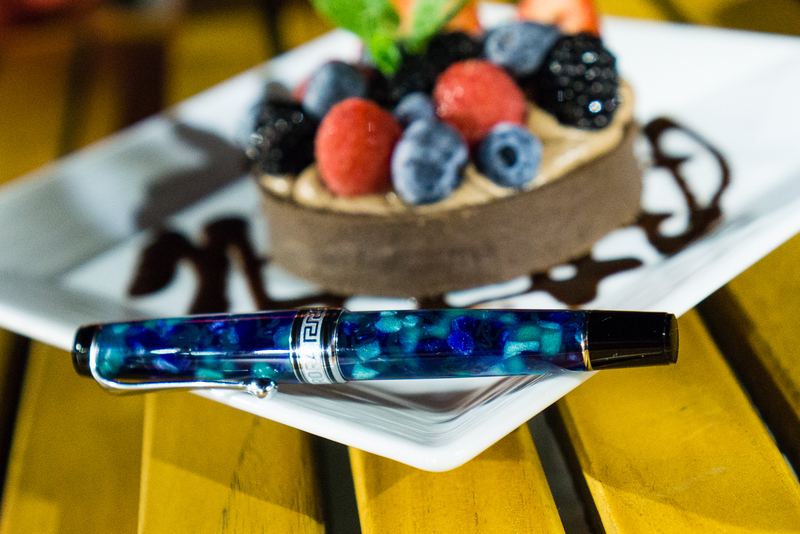 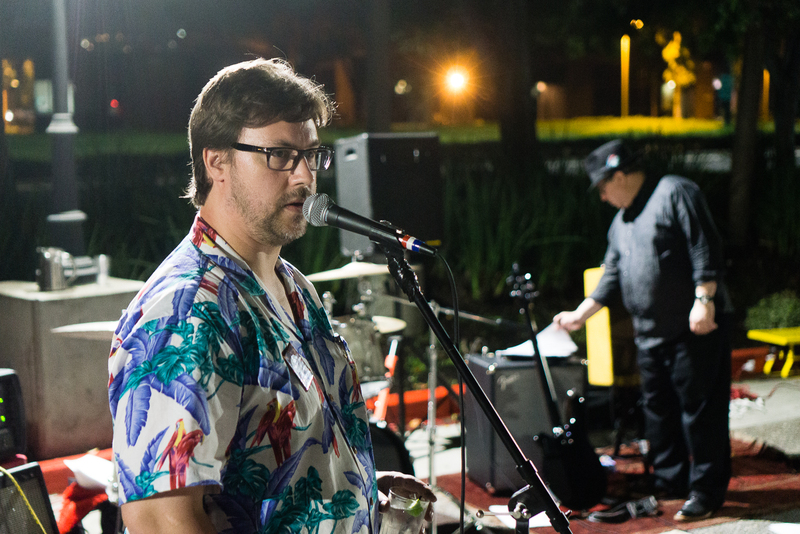 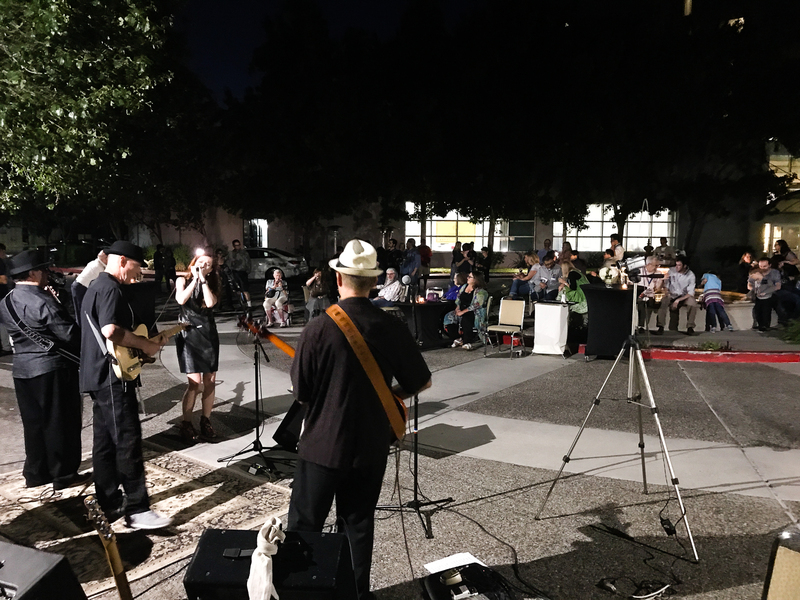 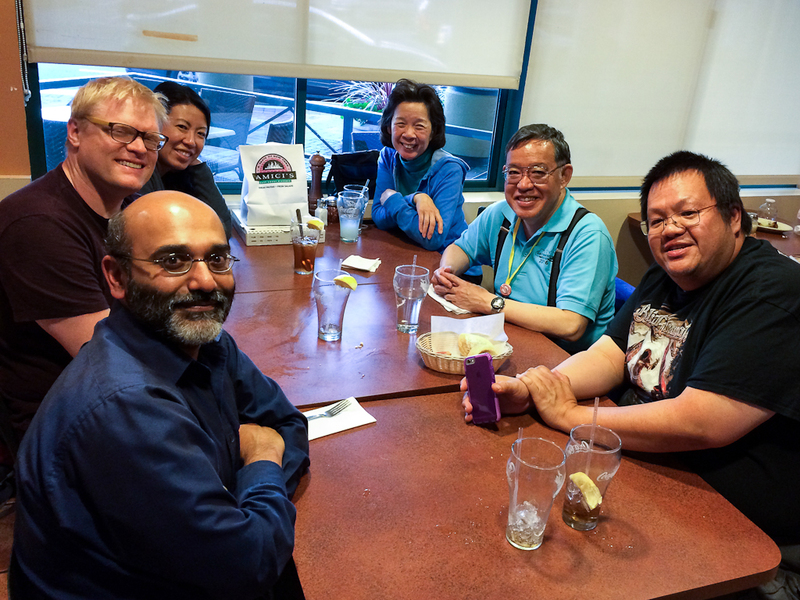 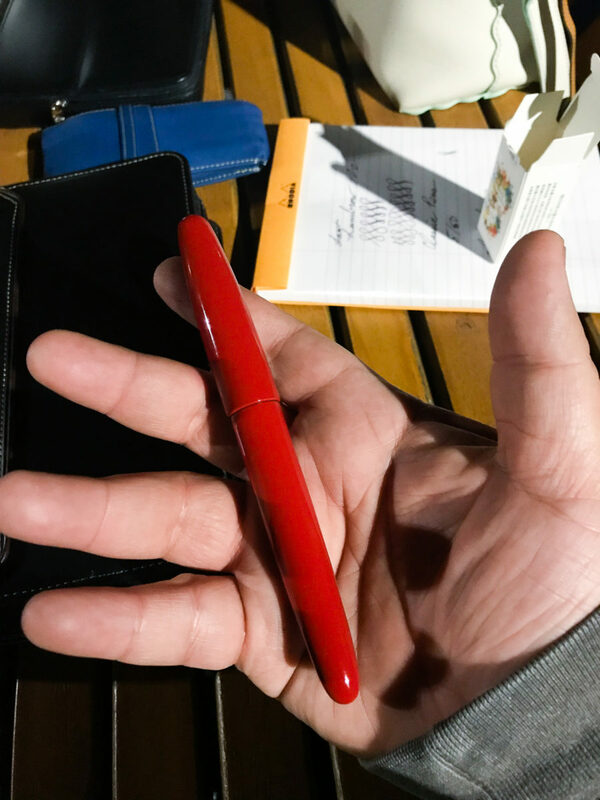 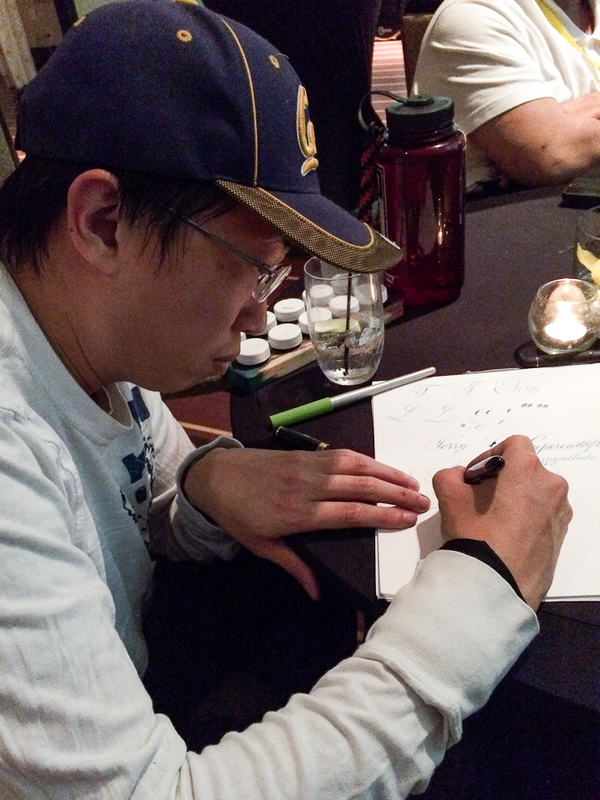 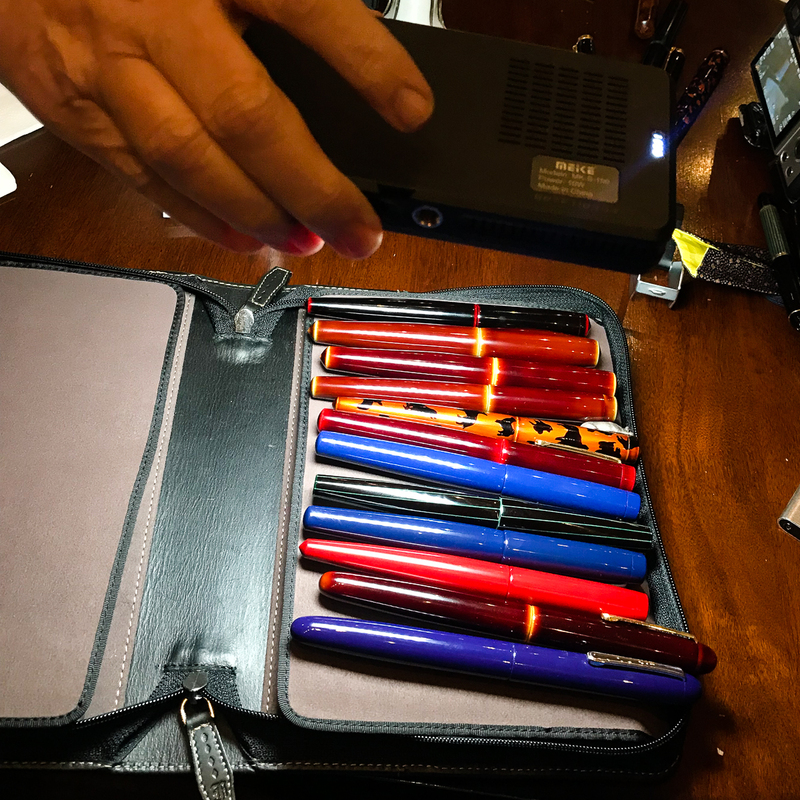 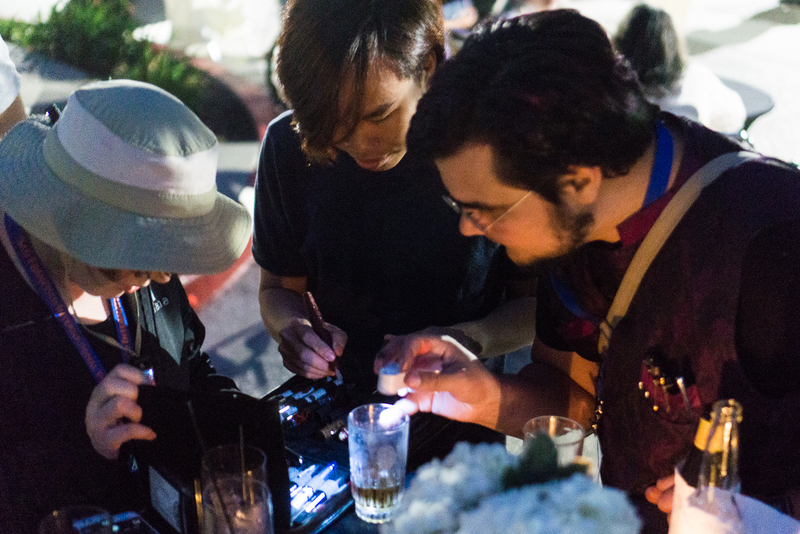 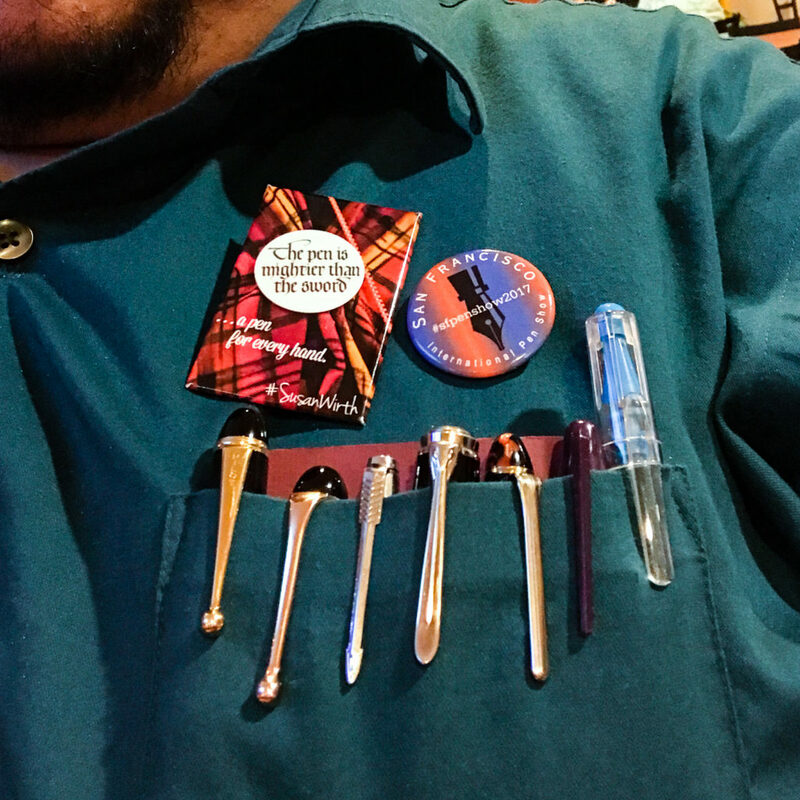 Of course after the show on Saturday, the Pen Addict Meetup is a thing to attend. 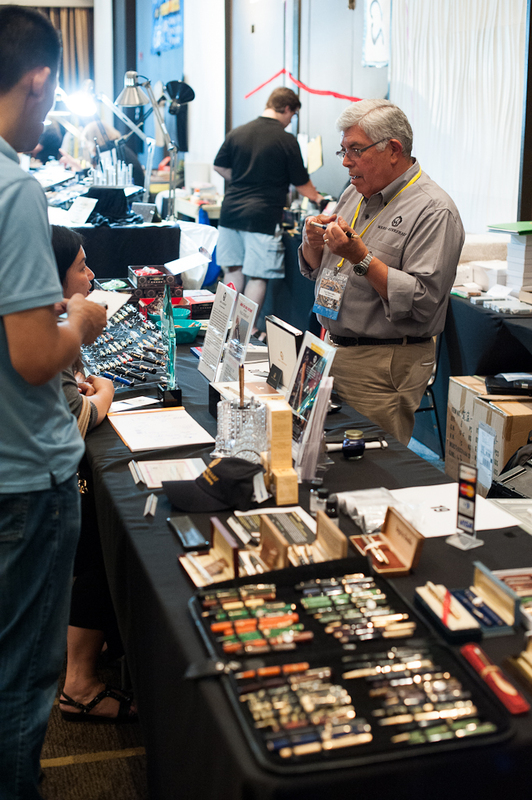 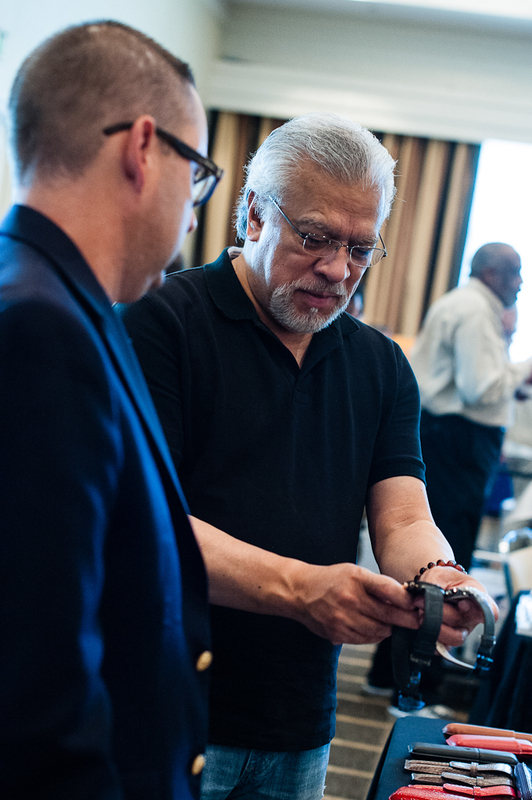 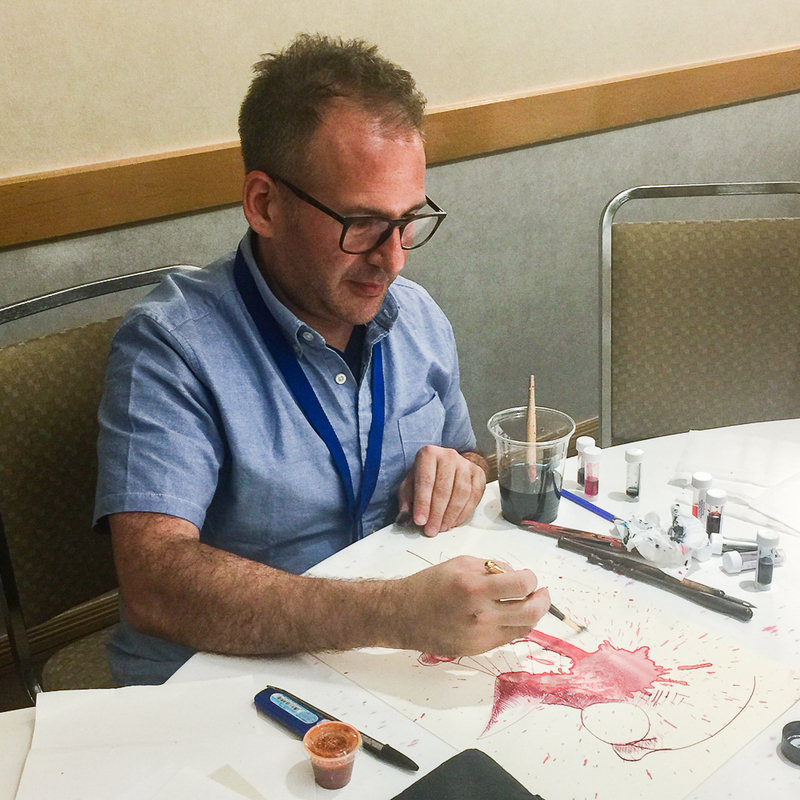 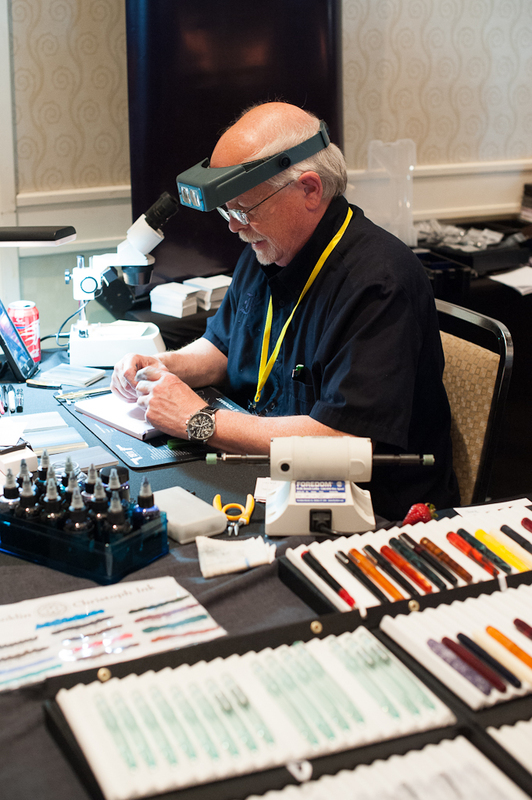 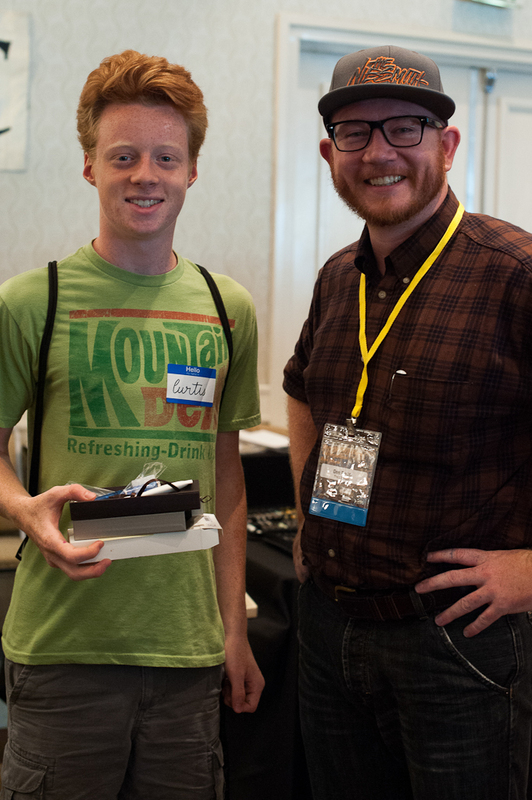 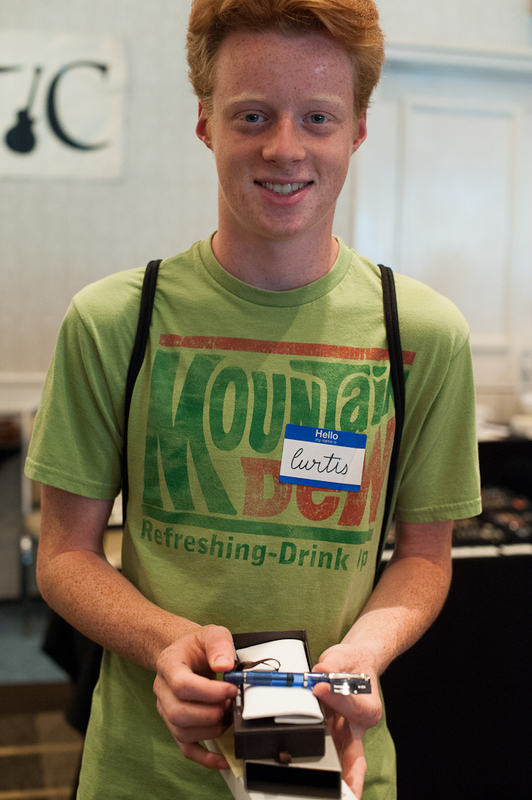 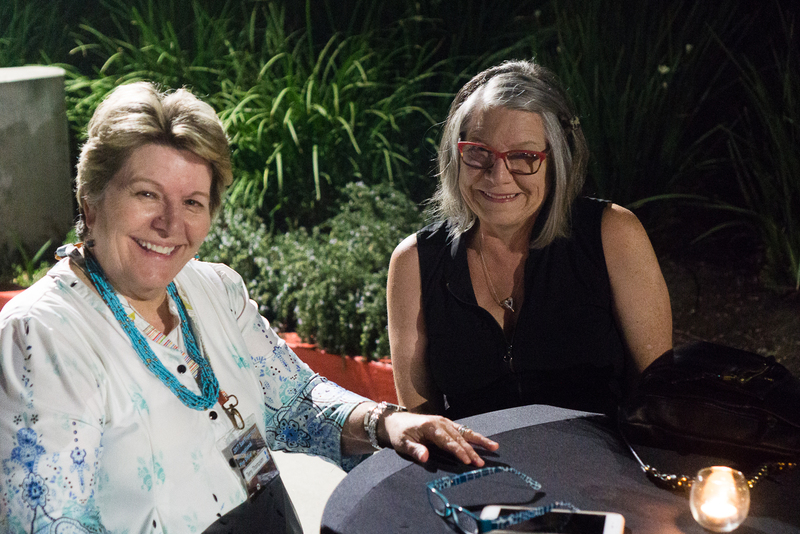 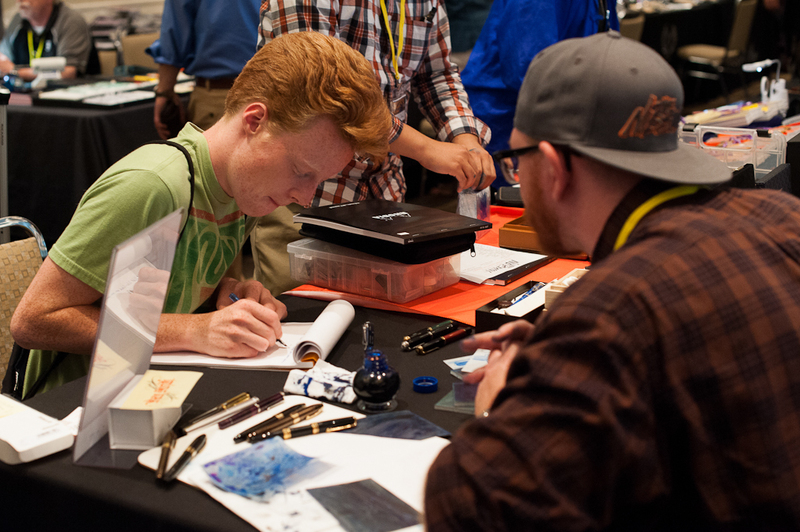 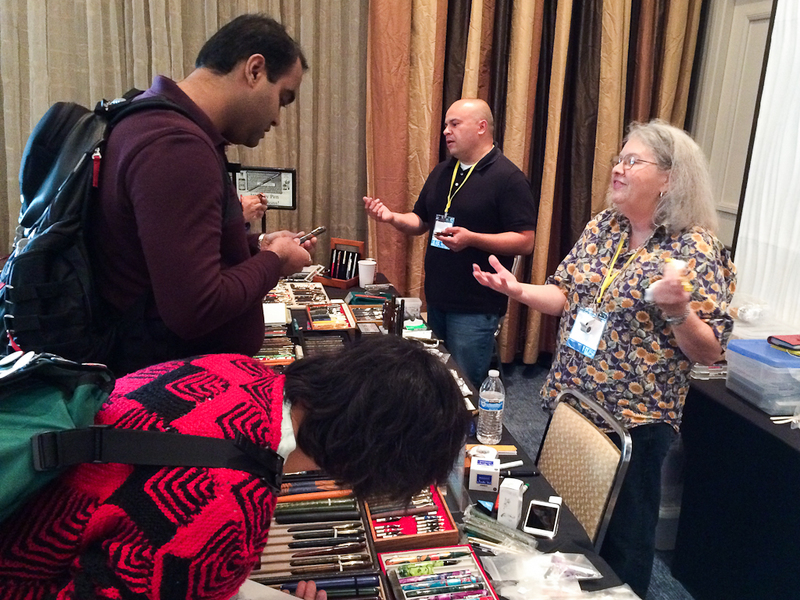 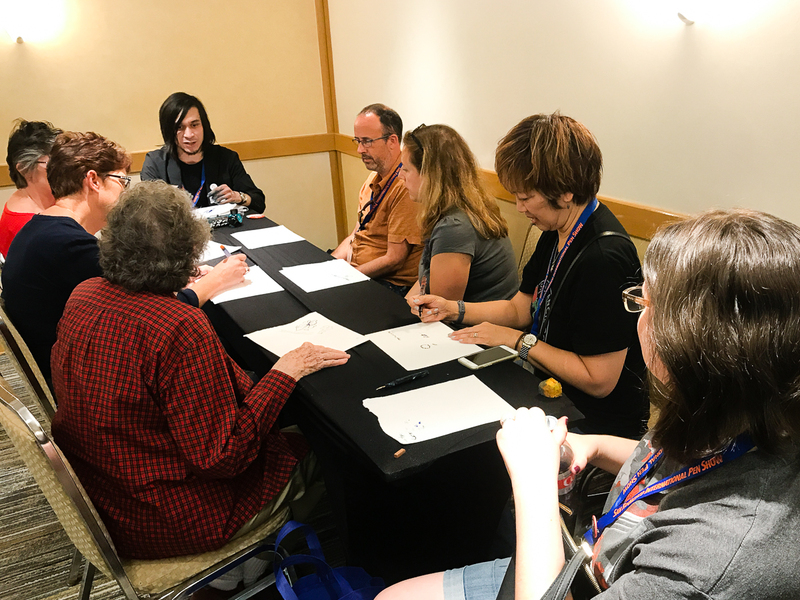 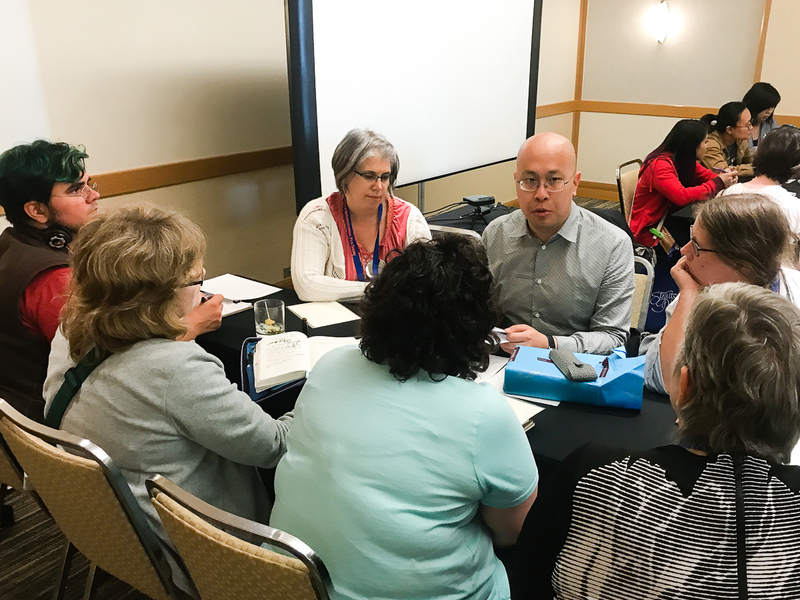 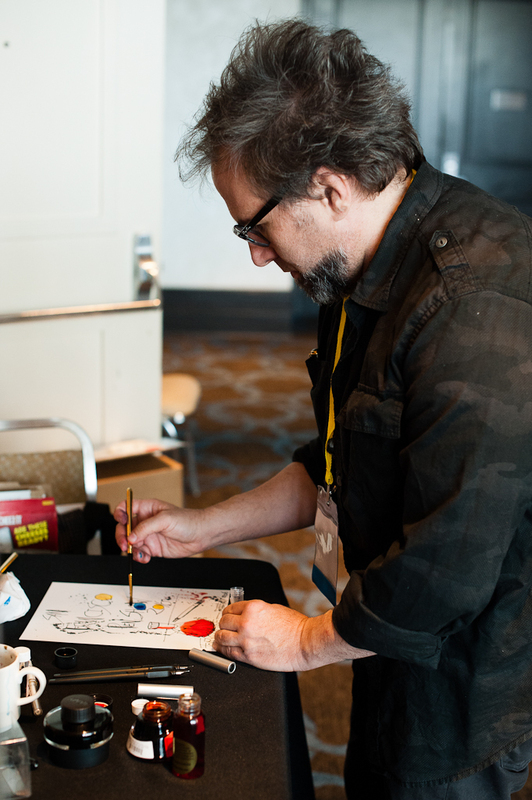 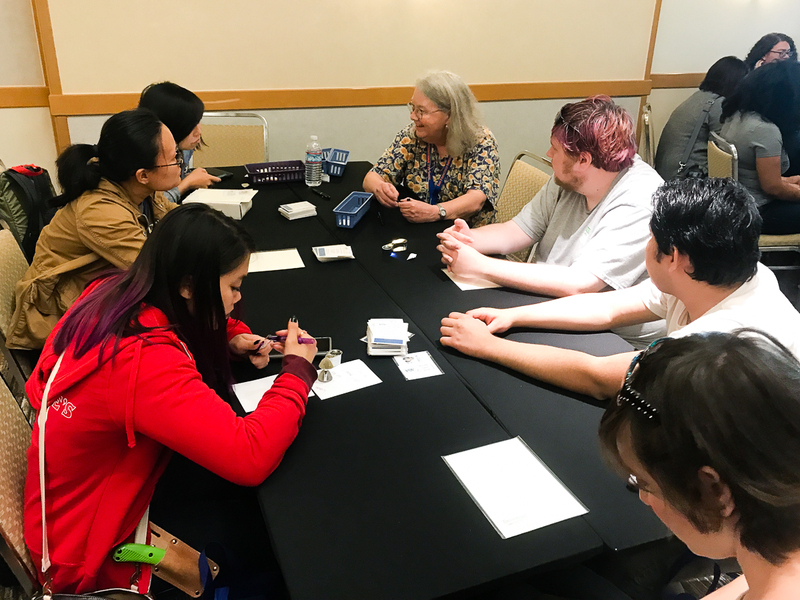 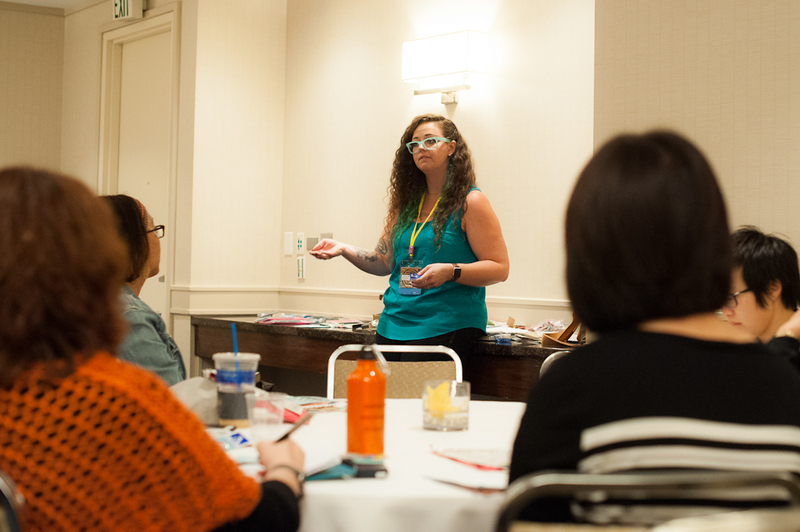 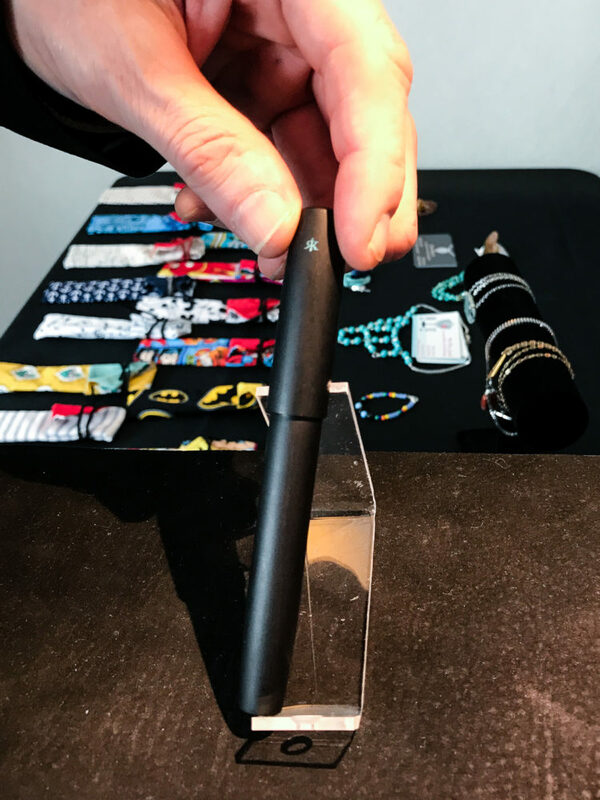 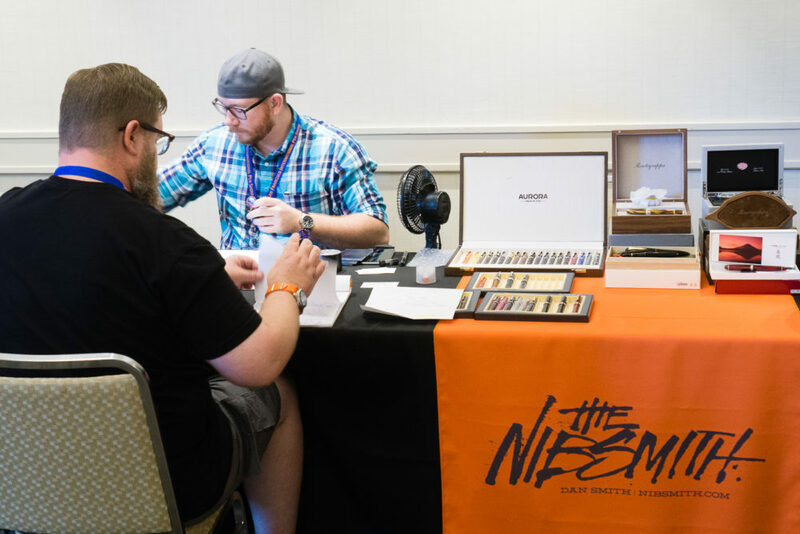 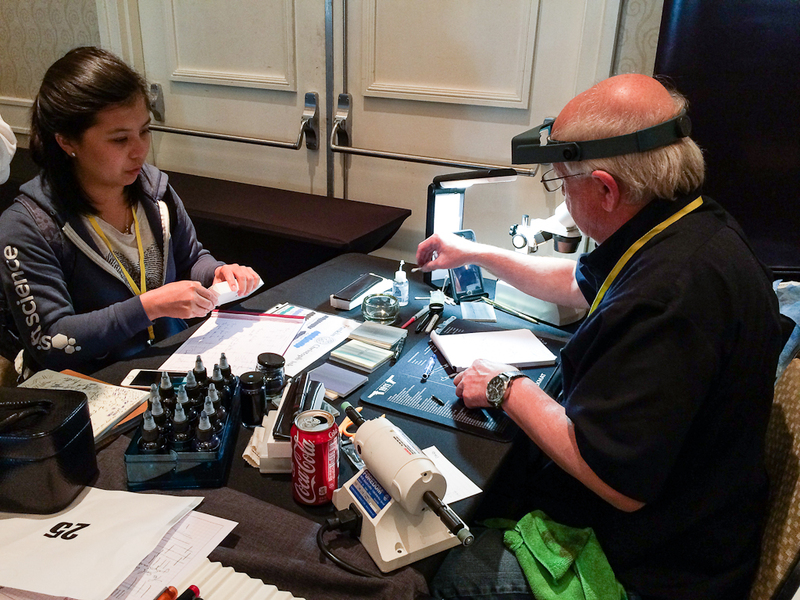 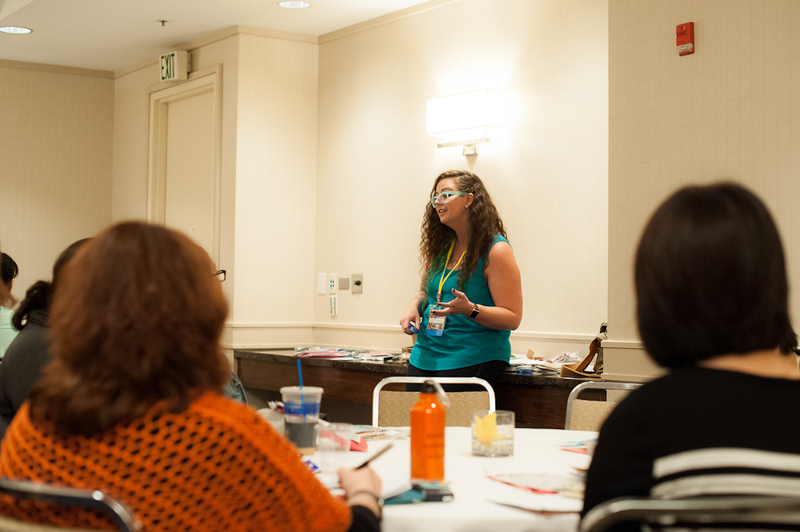 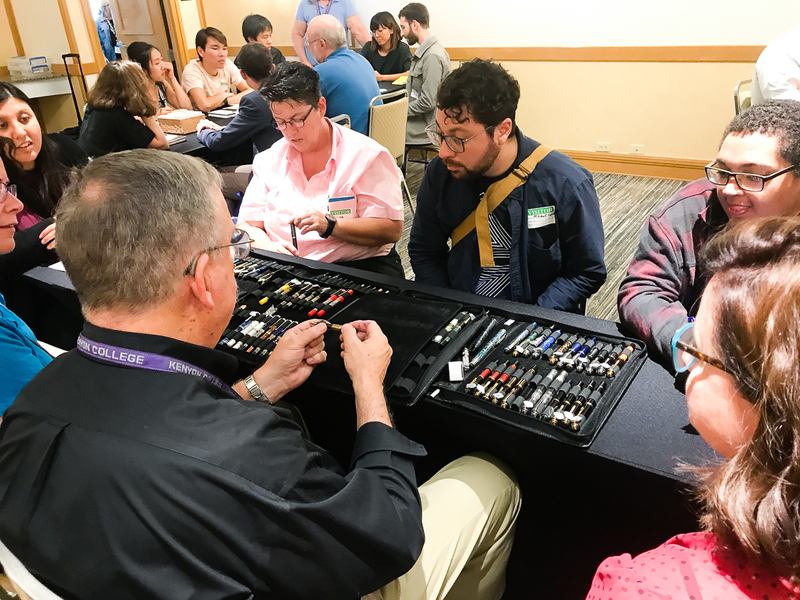 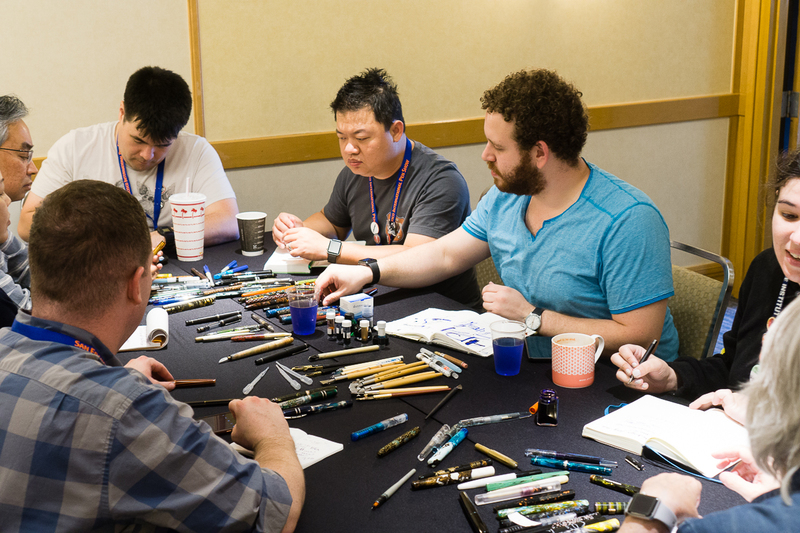 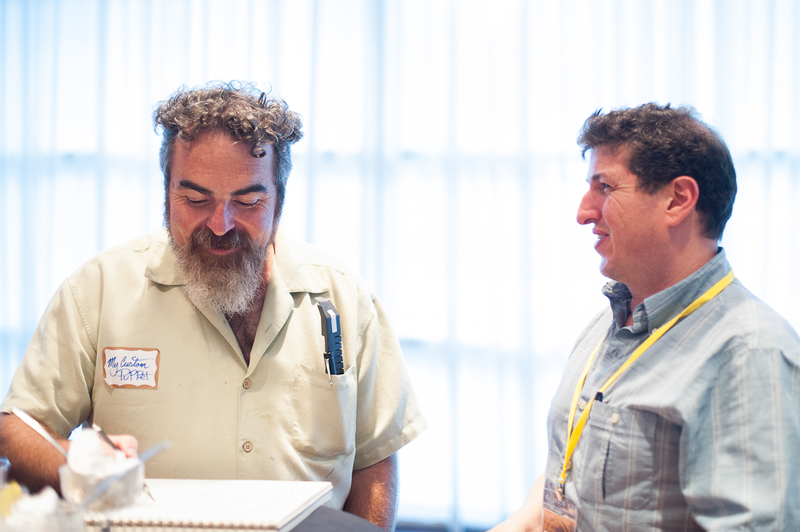 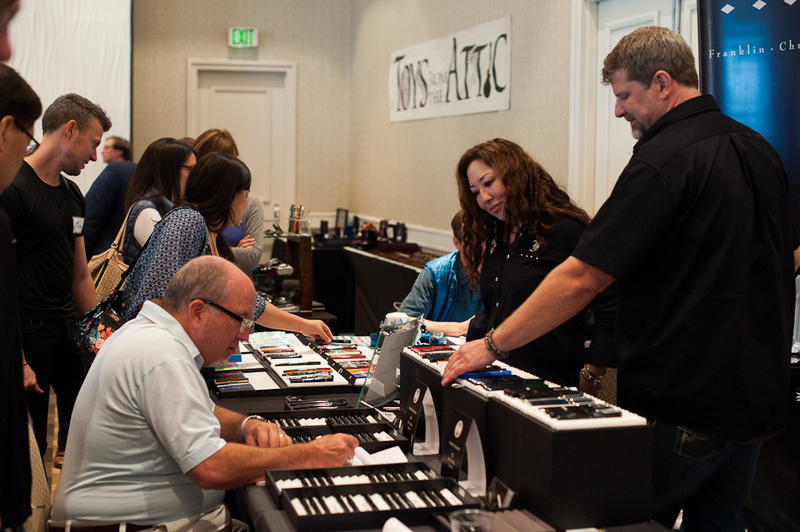 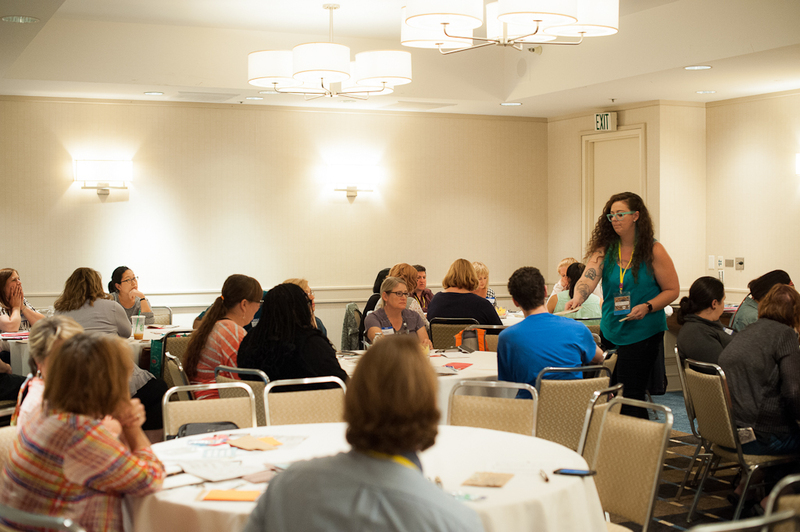 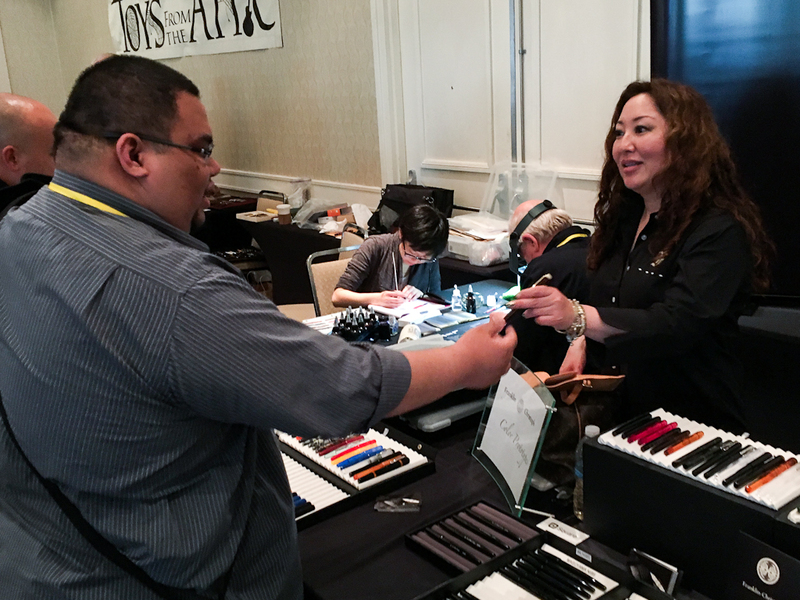 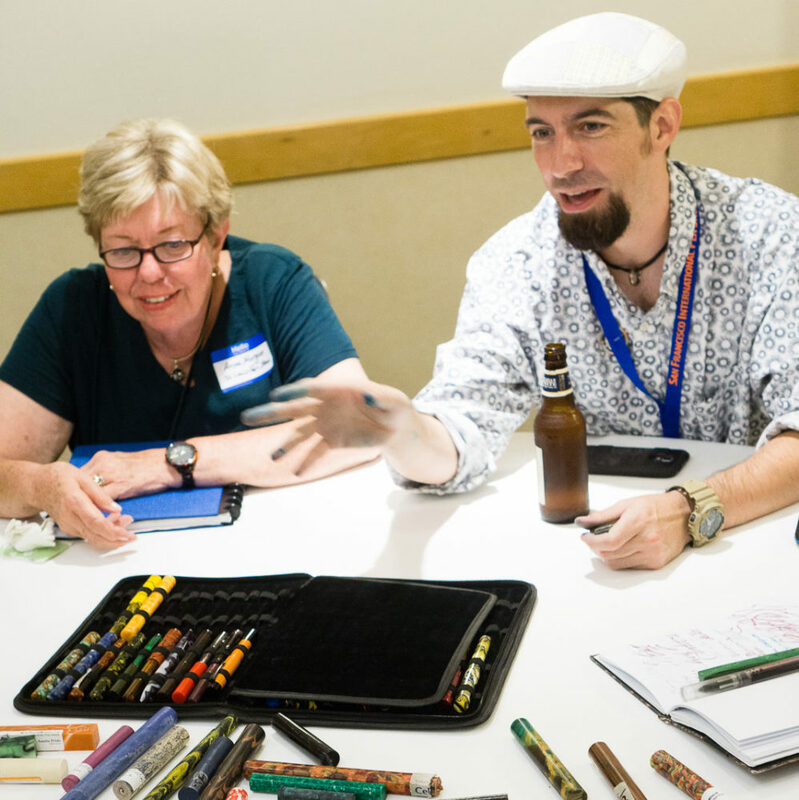 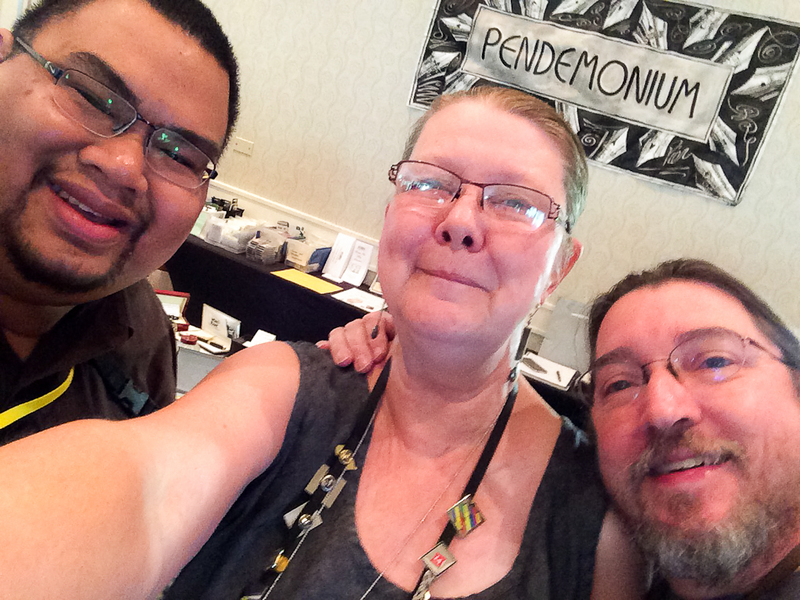 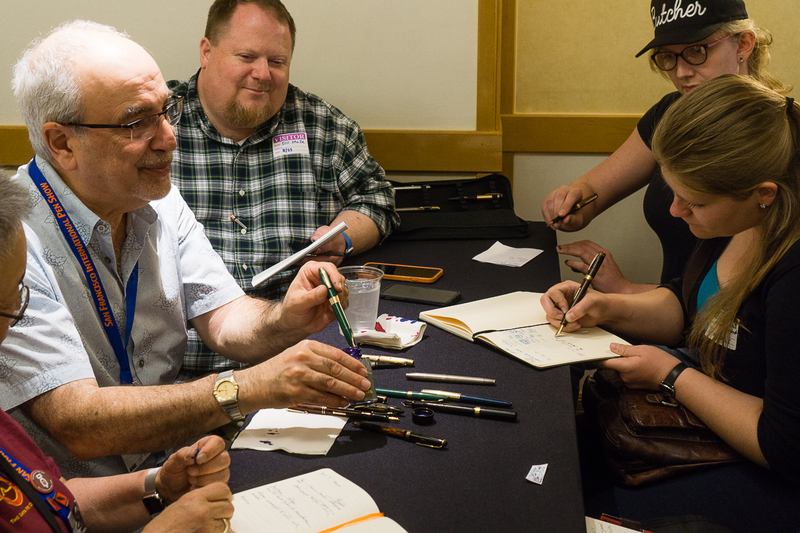 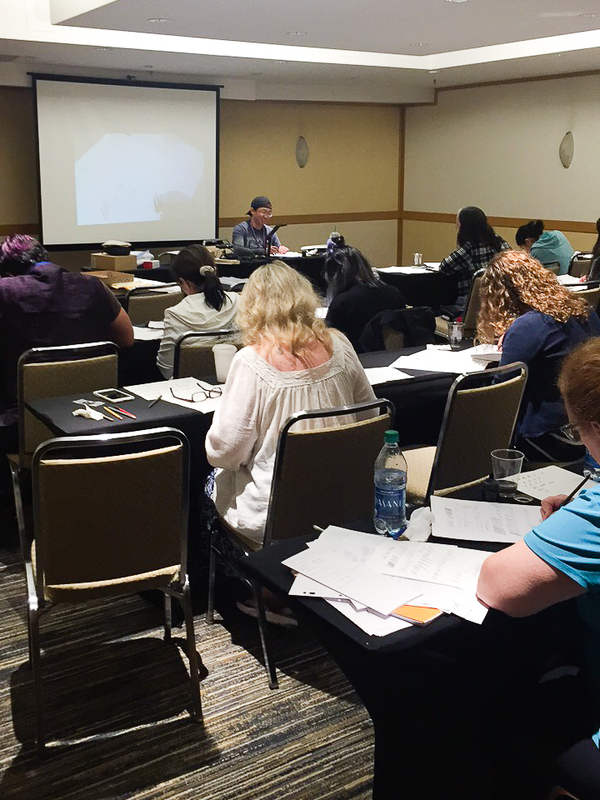 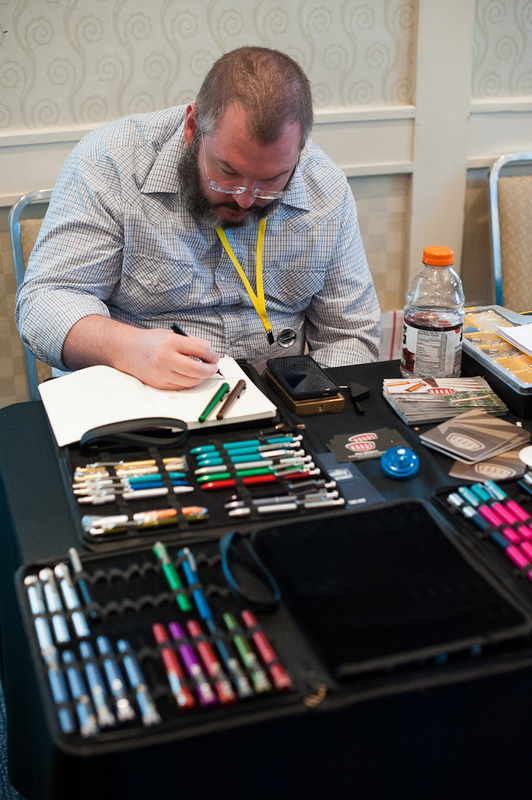 I love getting to sit down and talk pens with the attendees and dealers. 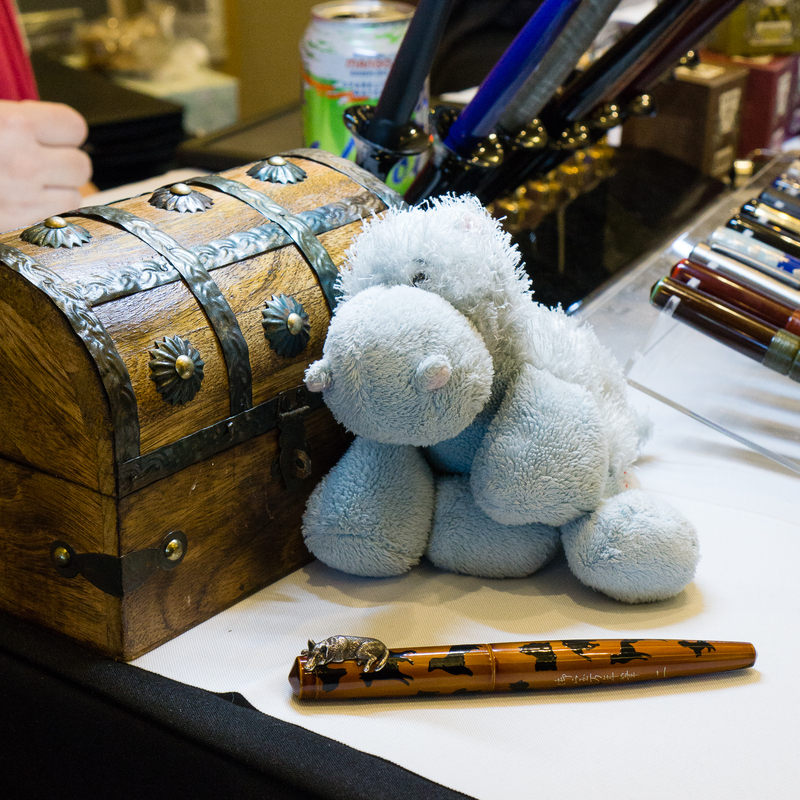 There are door prizes too! 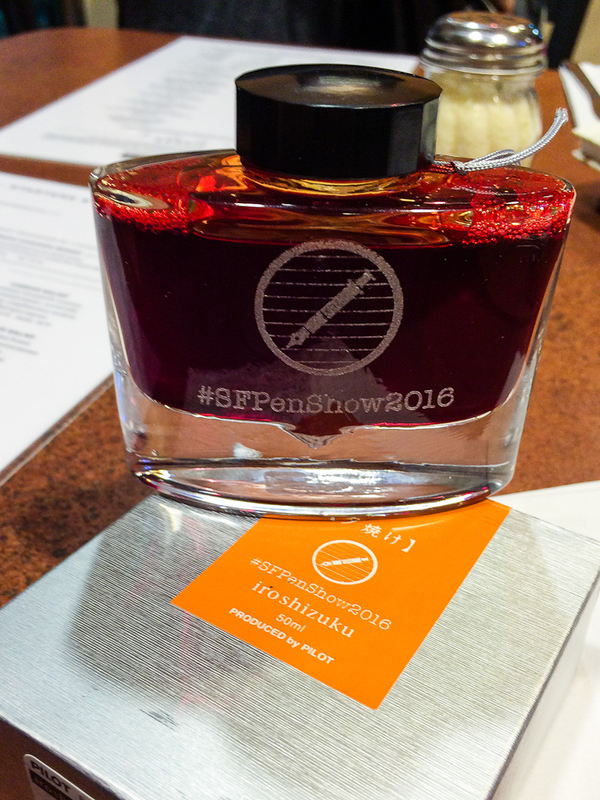 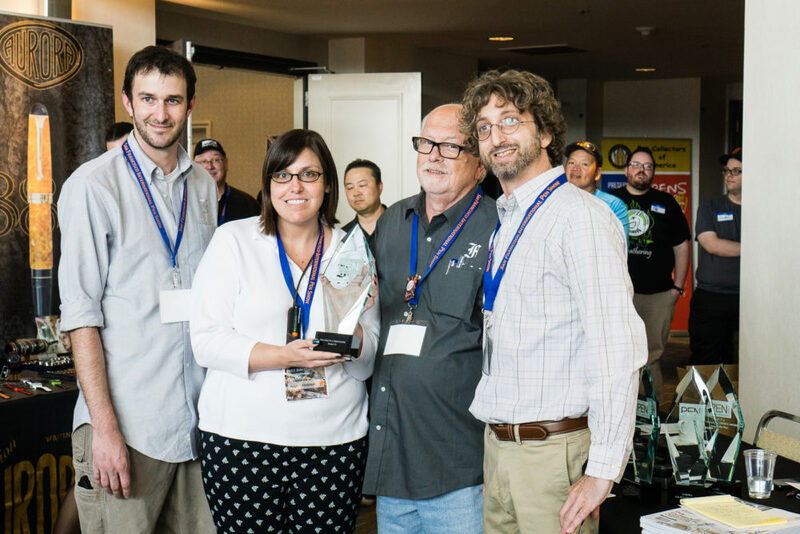 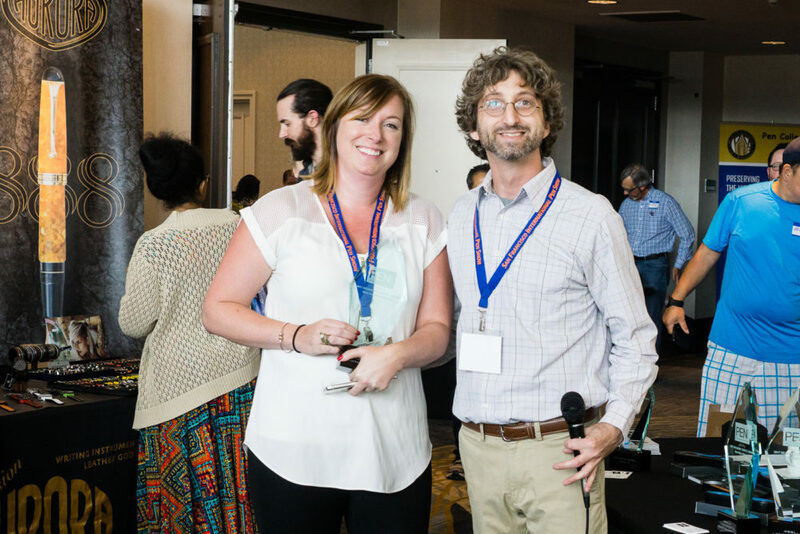 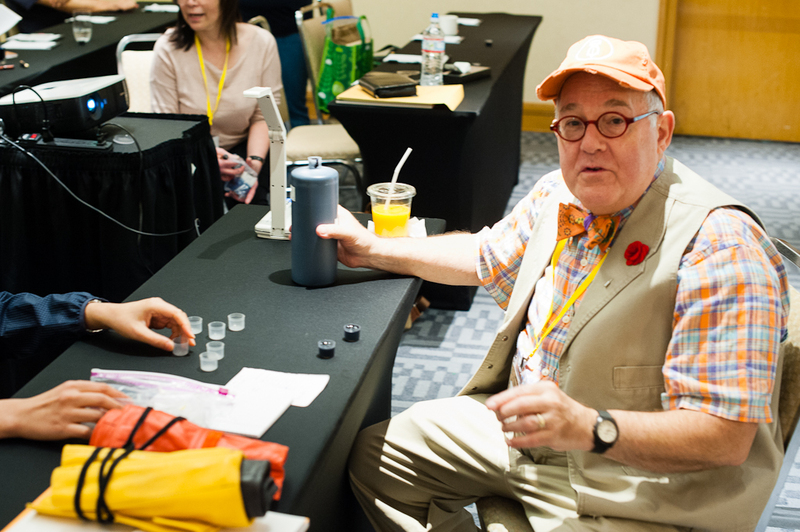 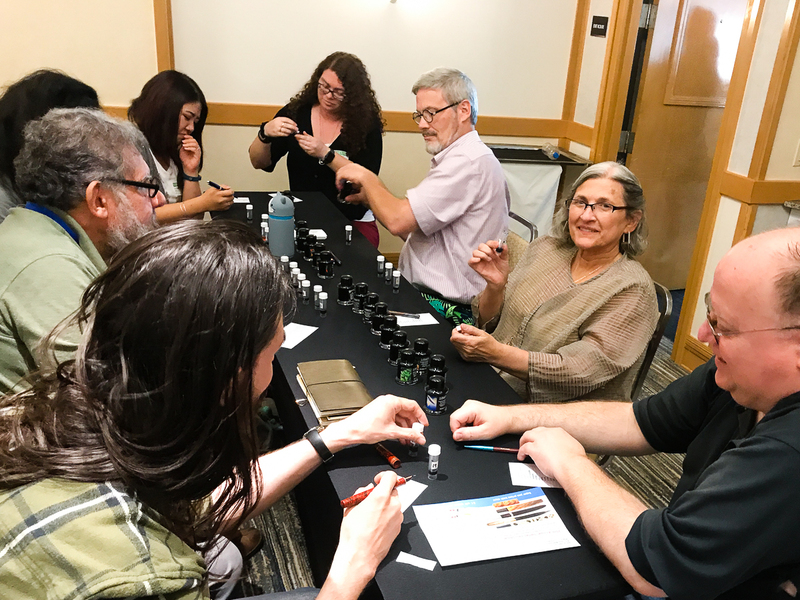 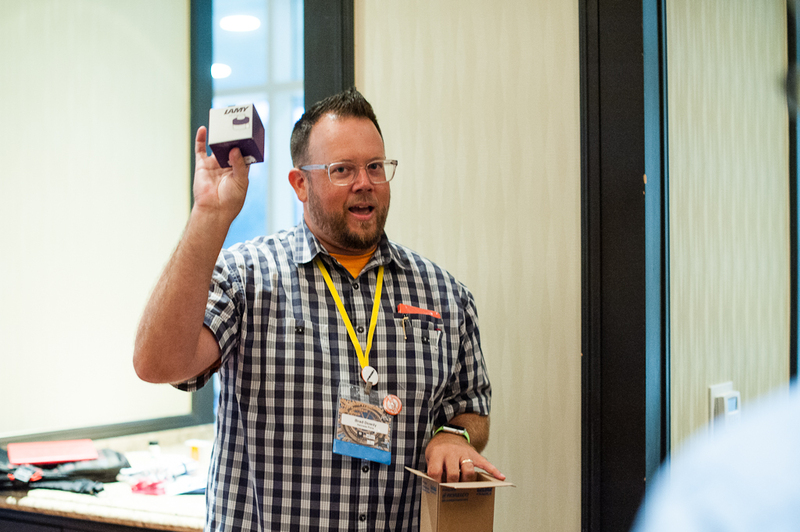 Last year, Pam won an ink bottle from Vanness Pens that is so awesome and I’m still secretly planning to steal…oops… ssshhh! 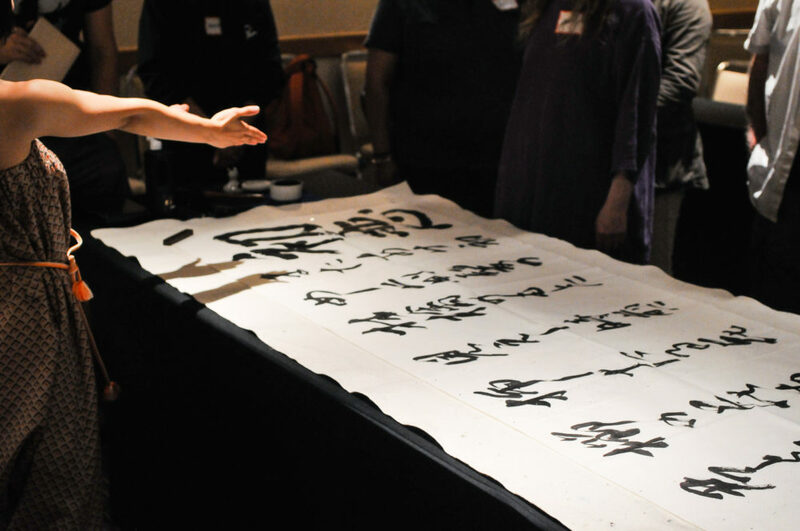 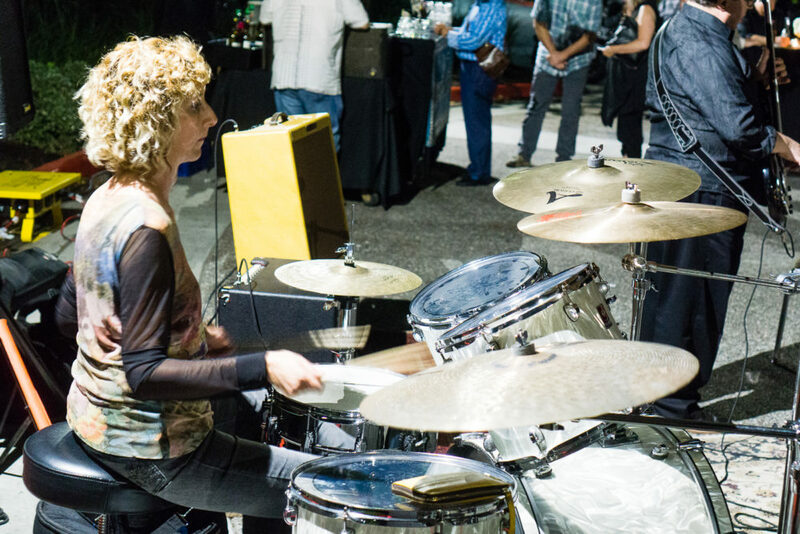 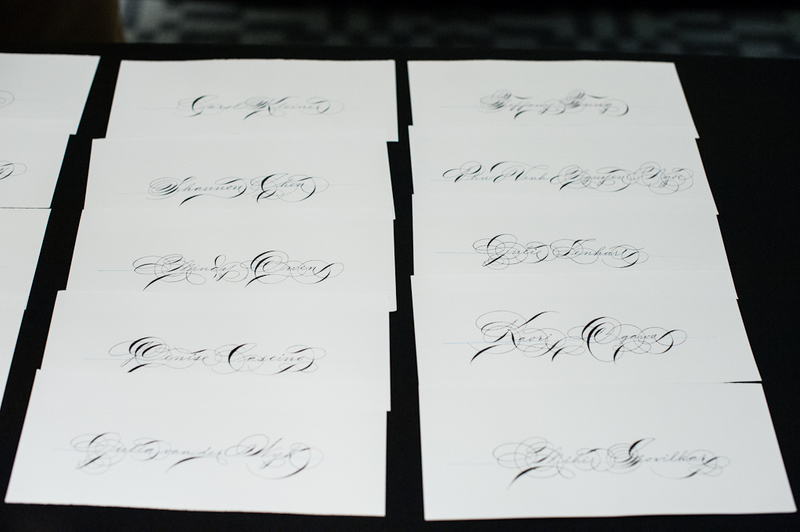 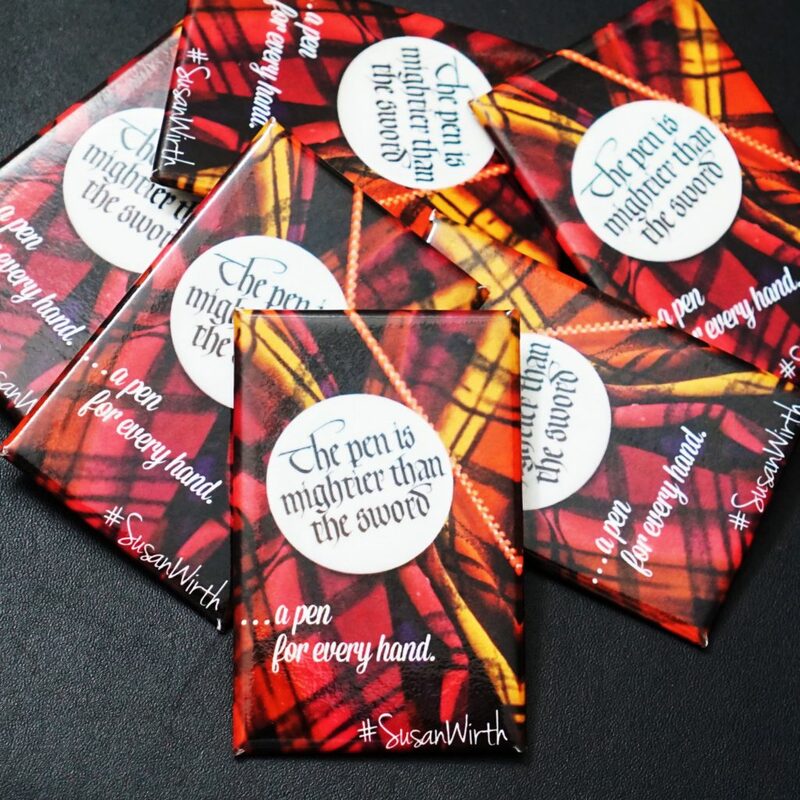 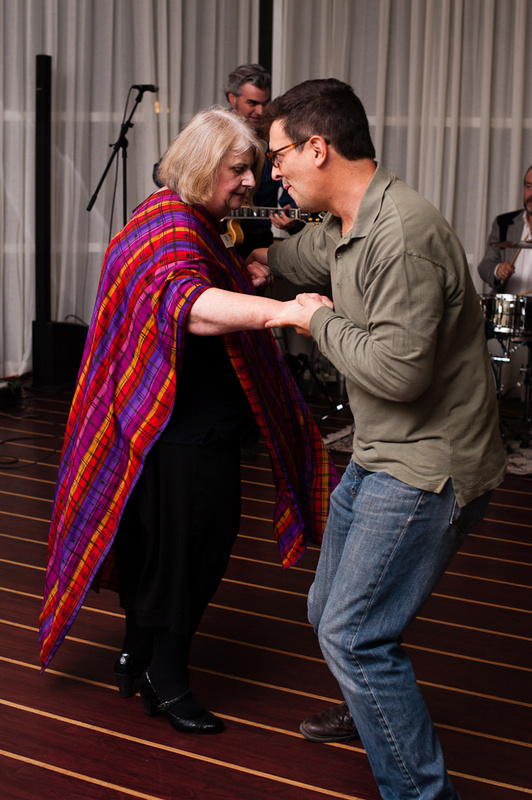 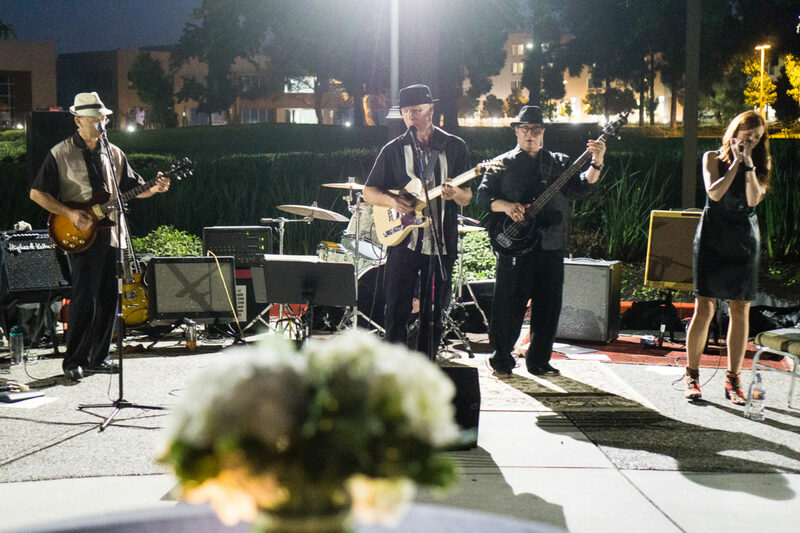 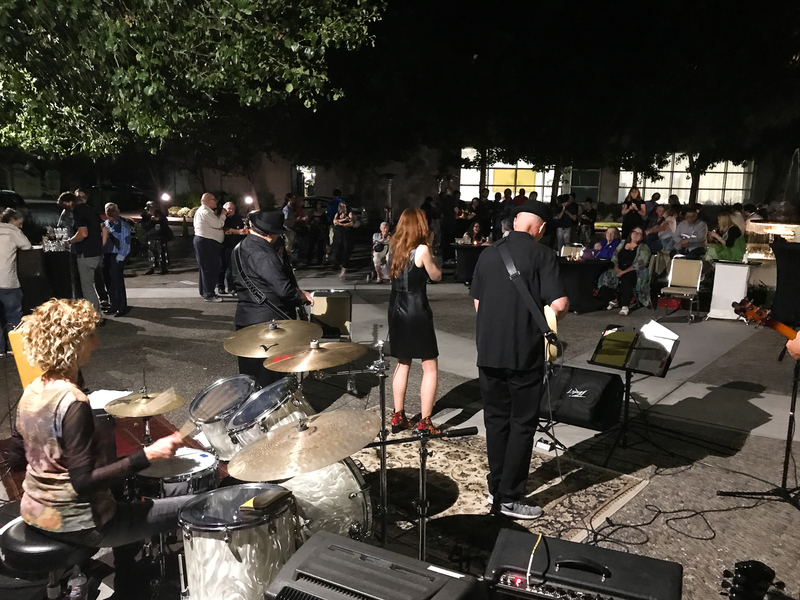 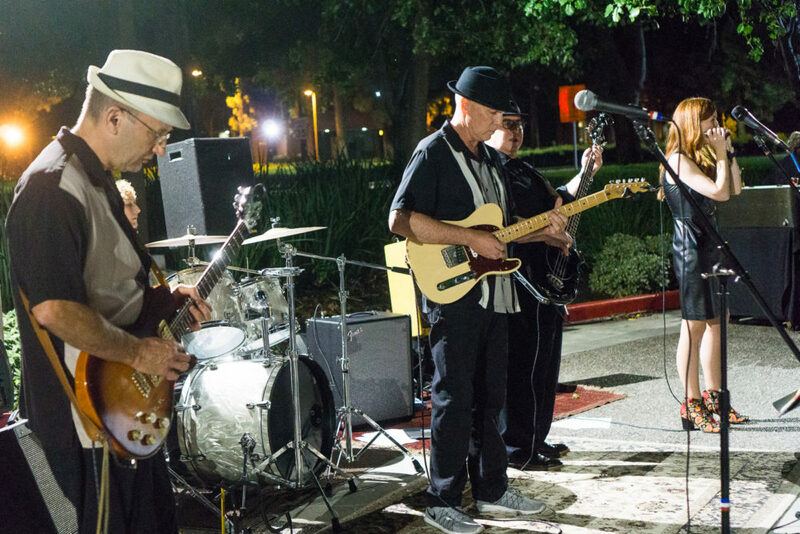 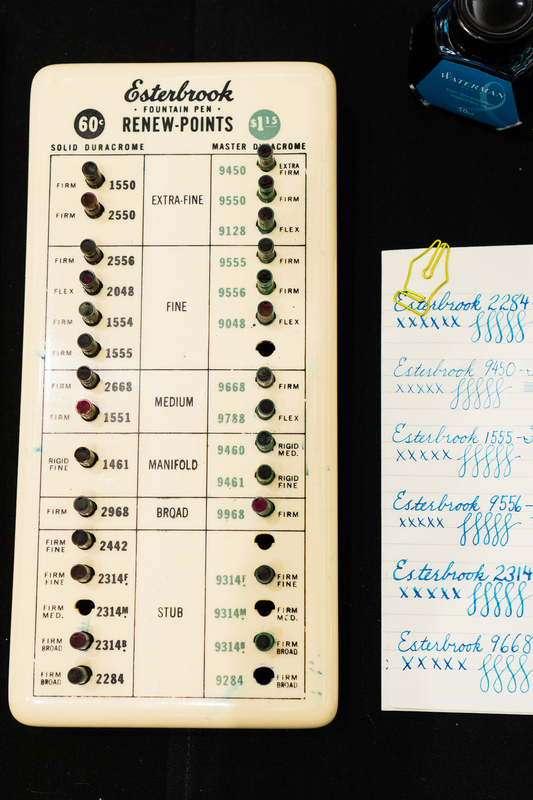 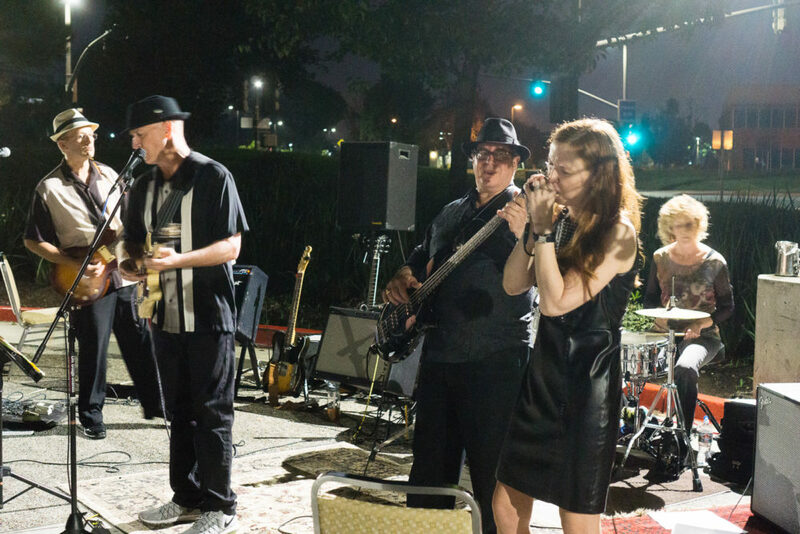 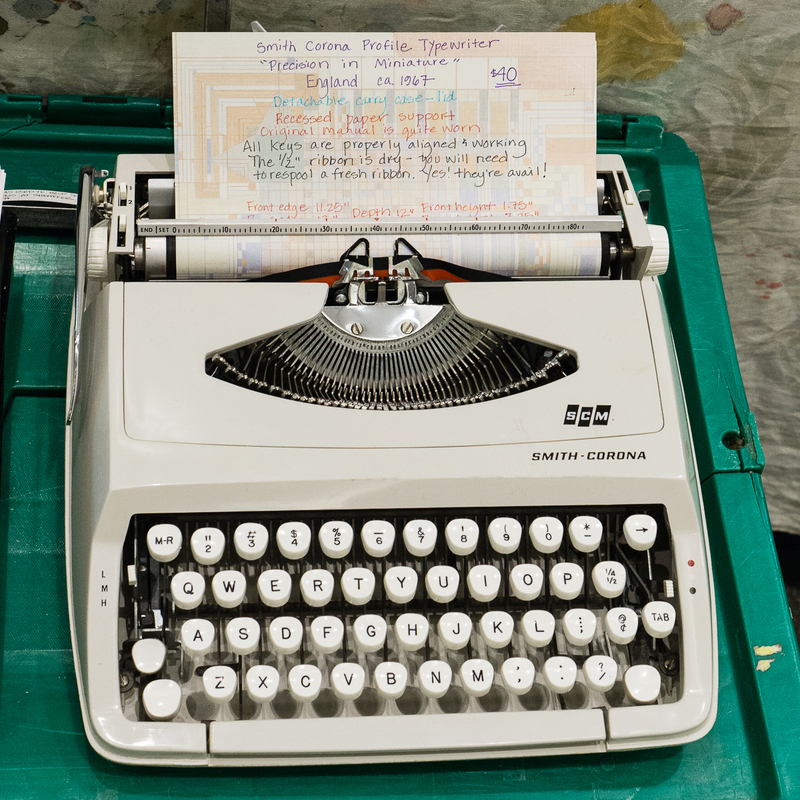 And yes, a memorial to the Queen of Ink Susan Wirth at 7:30pm Saturday. 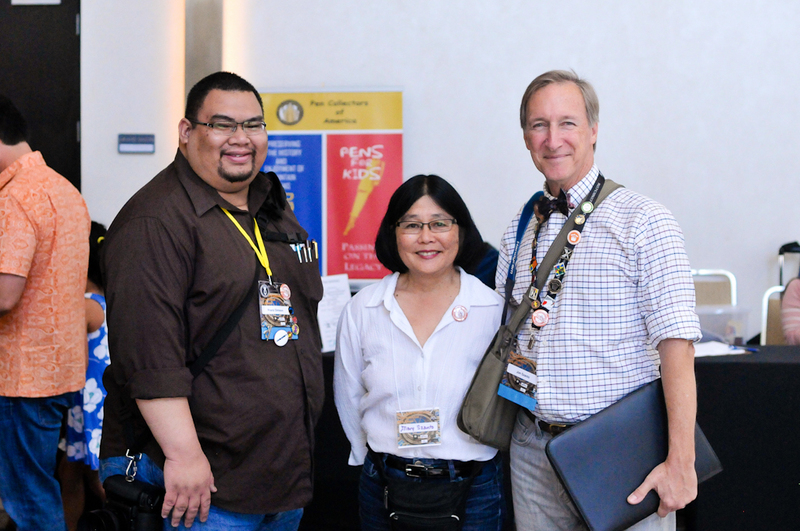 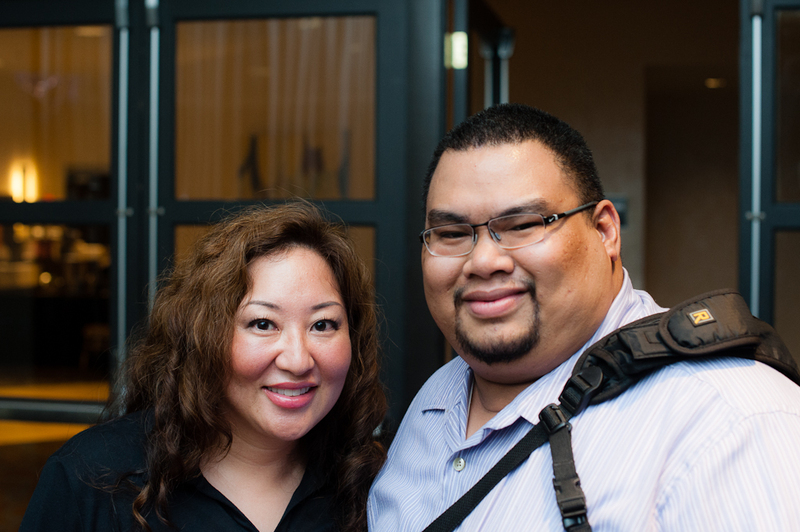 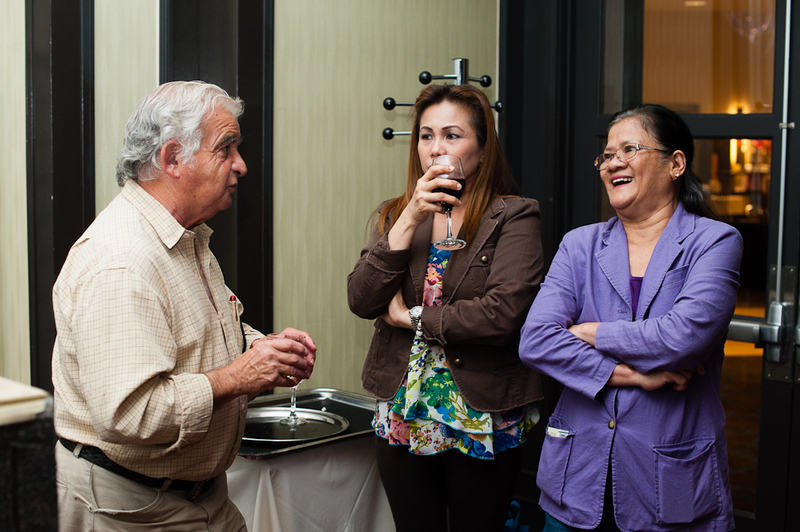 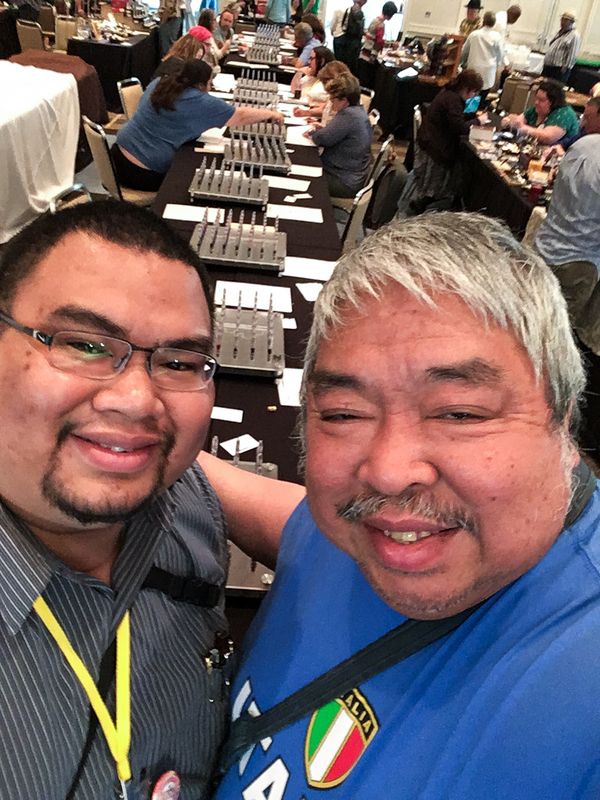 On Sunday, I’m hoping to attend Leigh Reyes’ seminar in the morning and then John Mottishaw’s in the afternoon. 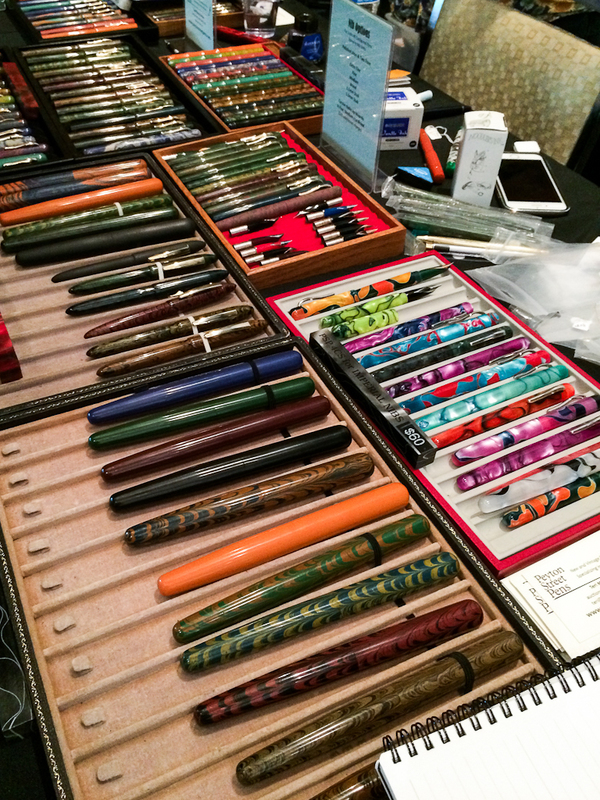 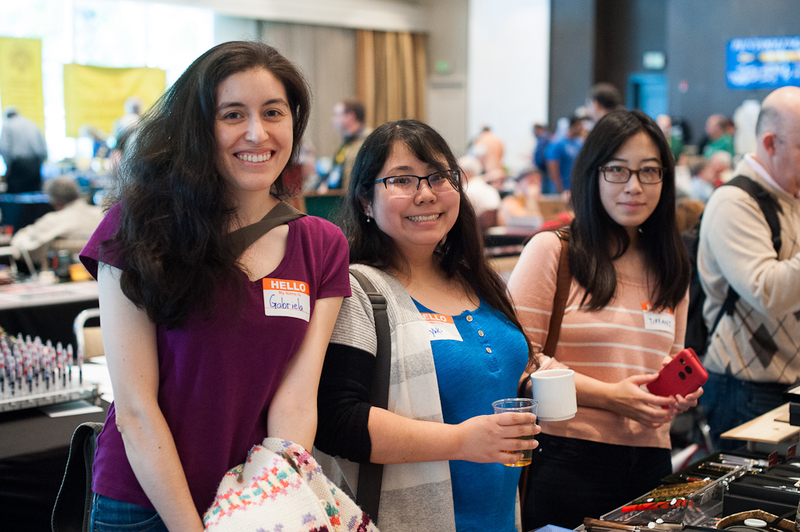 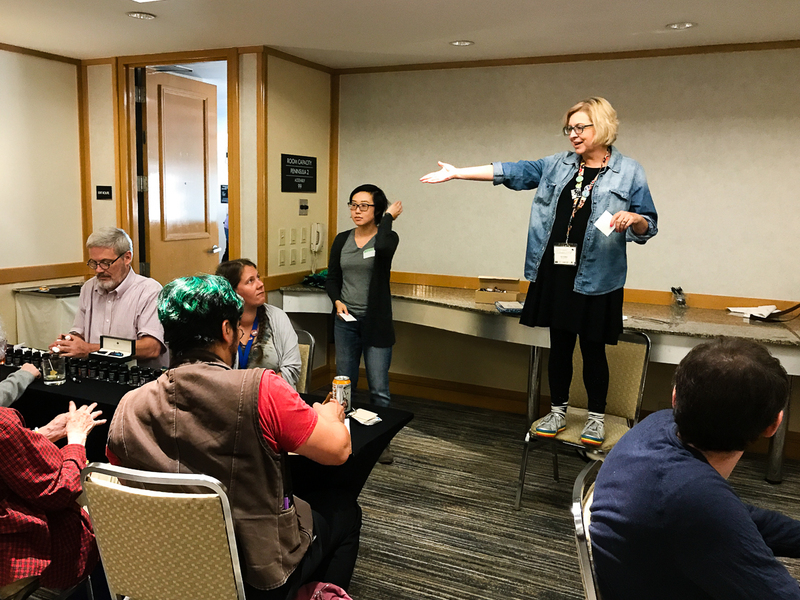 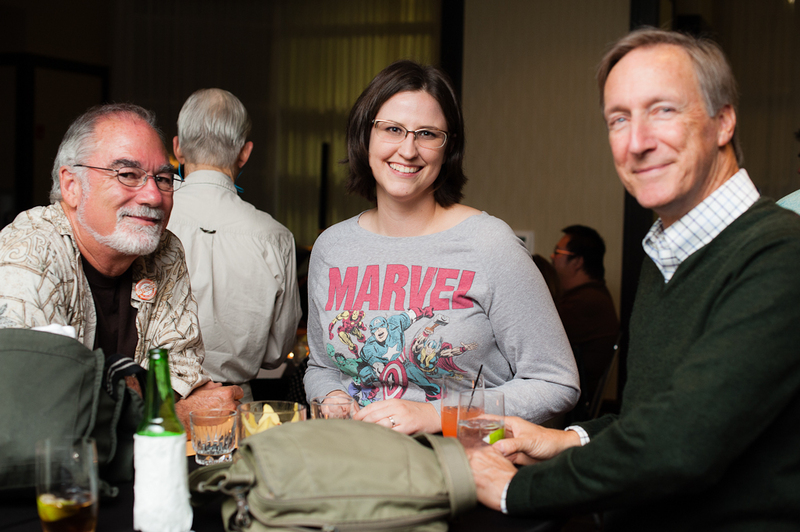 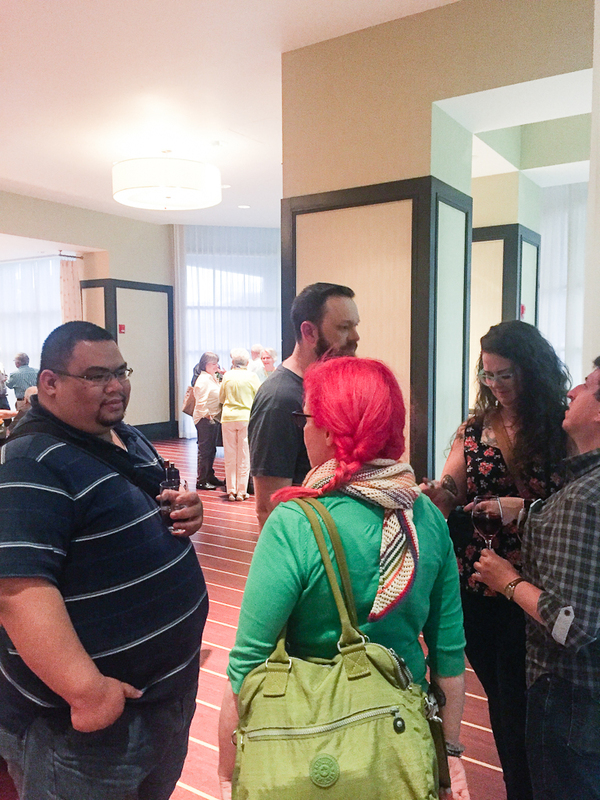 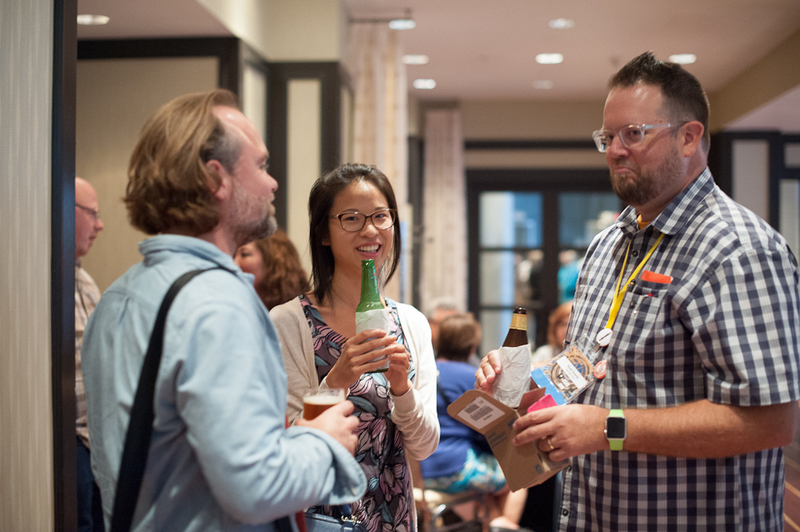 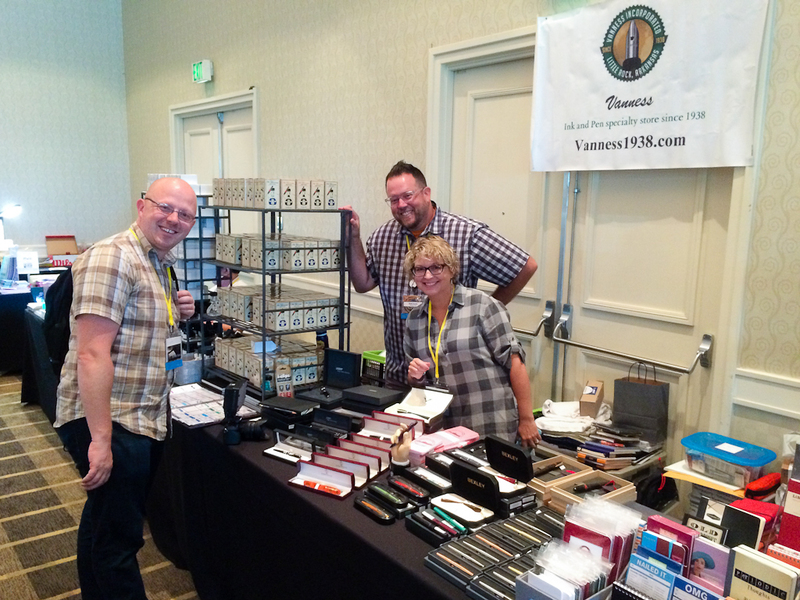 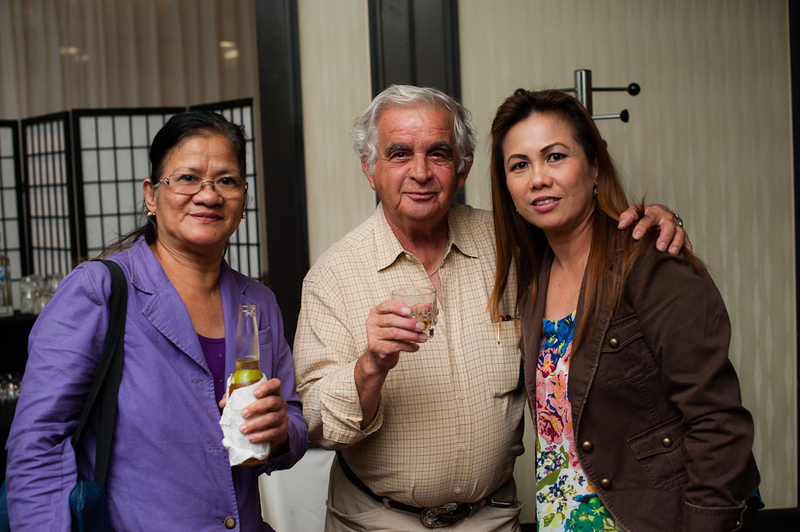 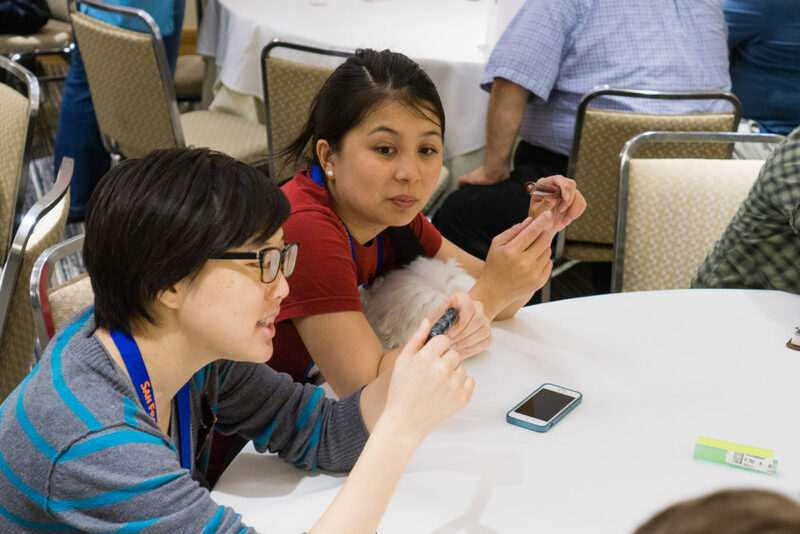 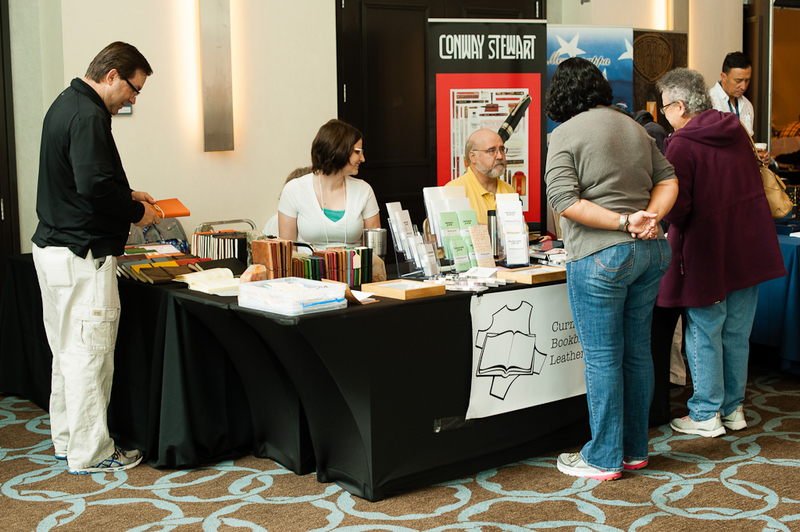 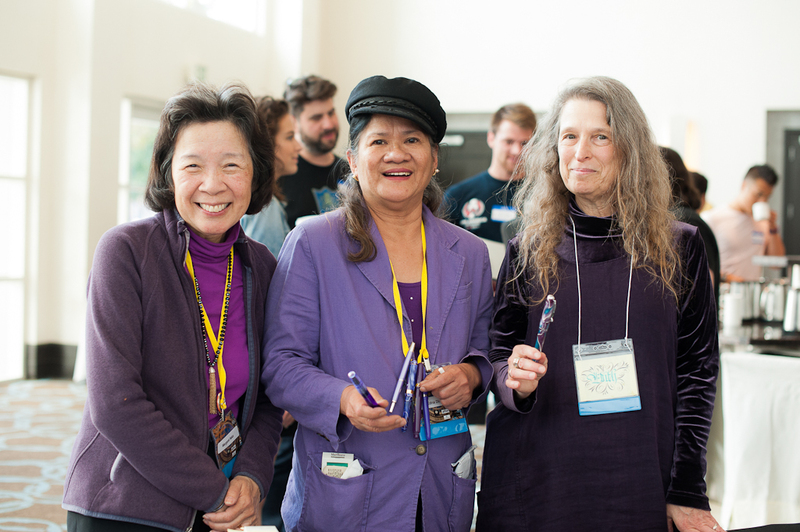 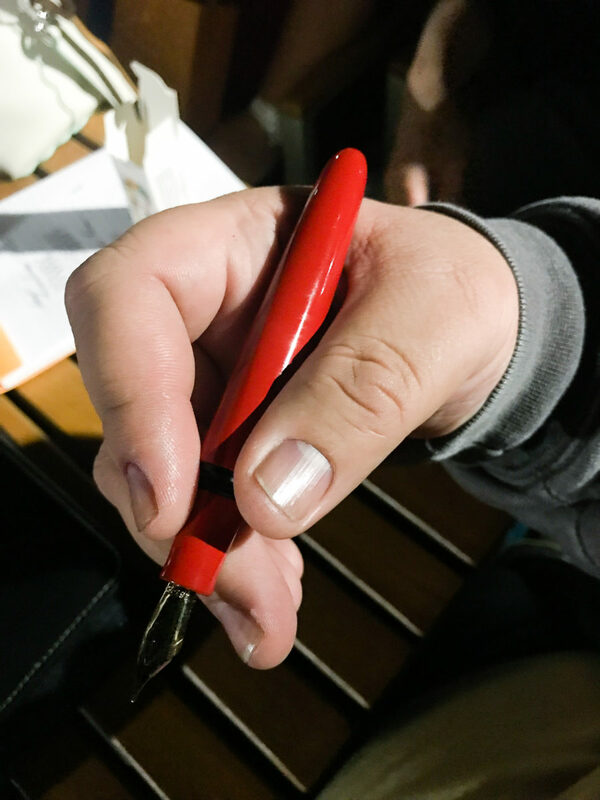 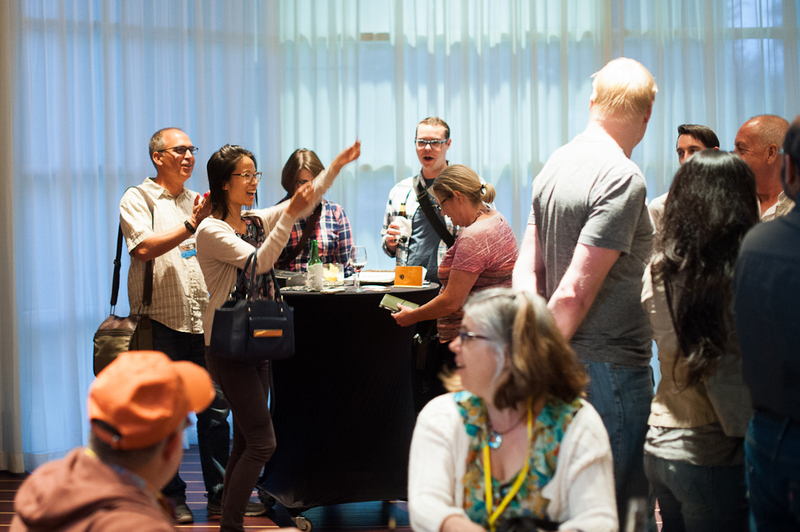 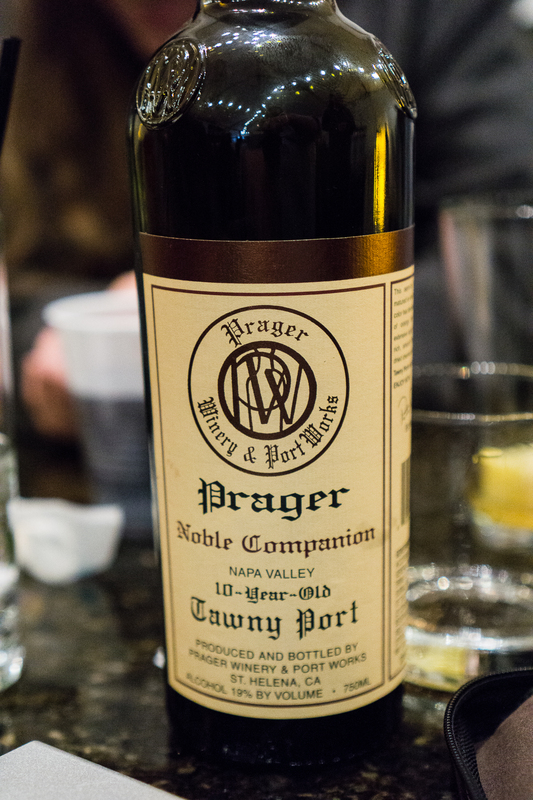 The San Francisco Pen Show for me has evolved into primarily a social gathering. 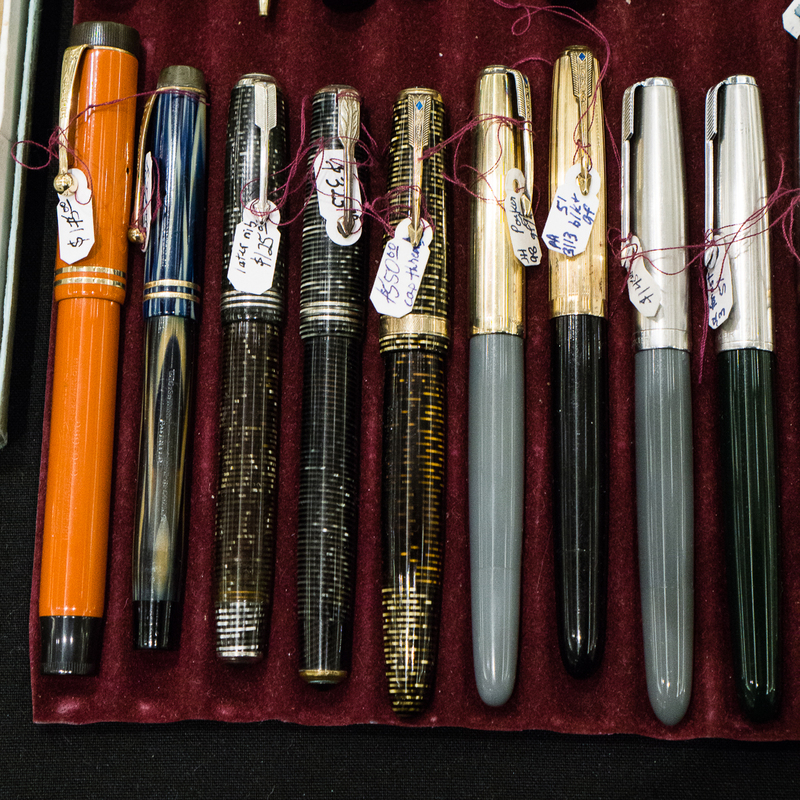 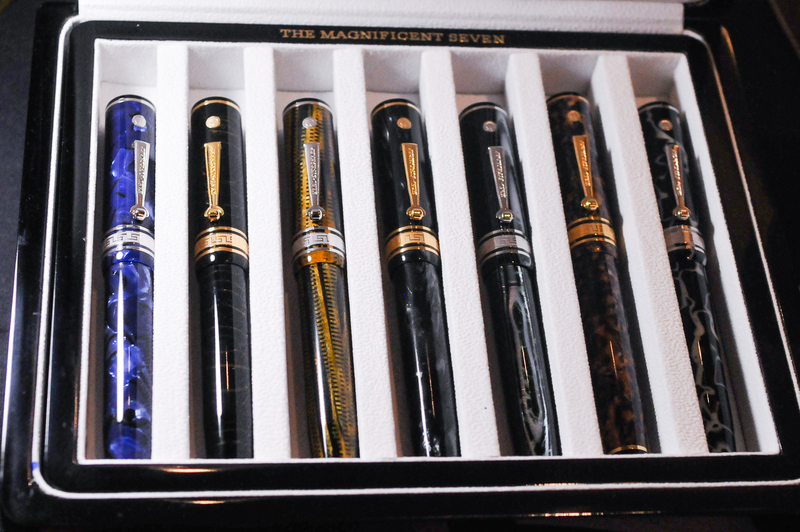 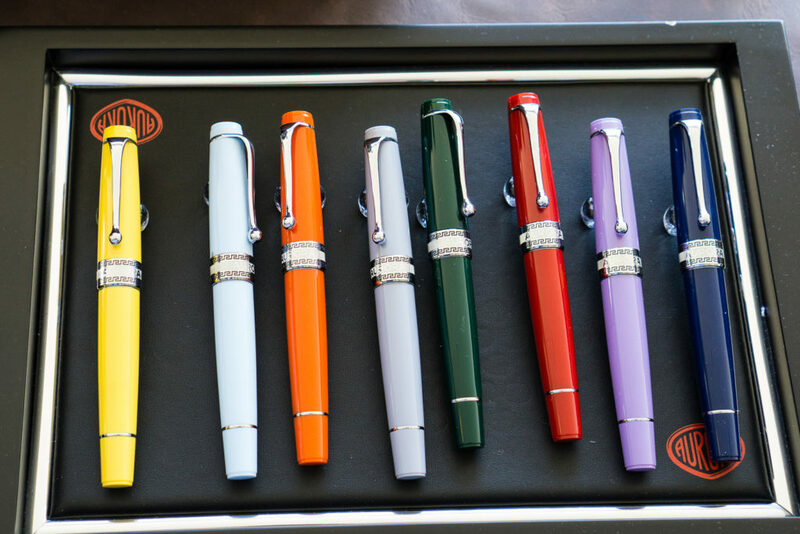 I love seeing the different vintage and modern pens offered for sale and I may buy a pen, or two, or three! 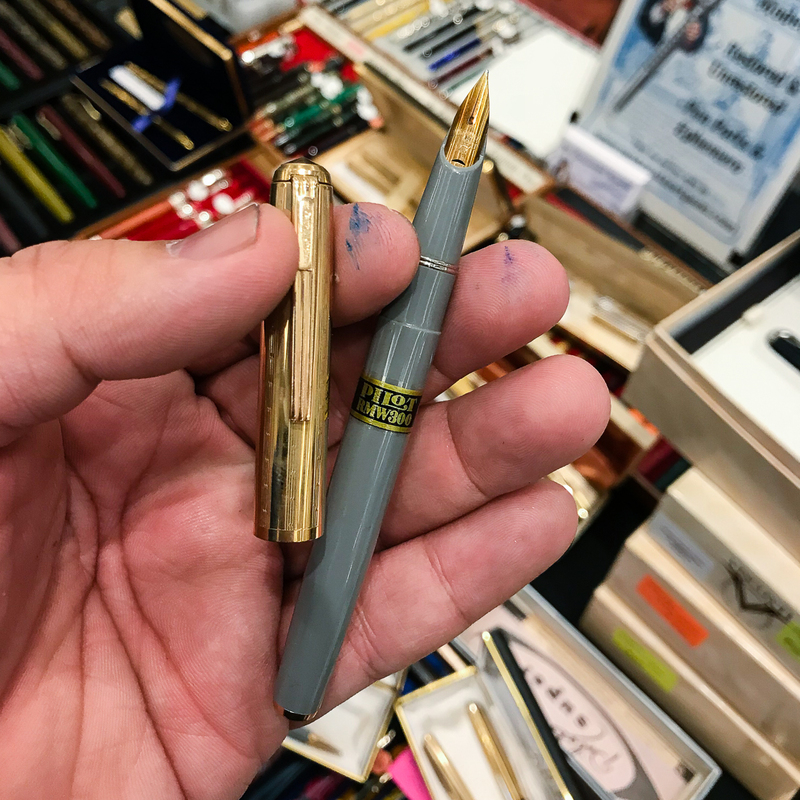 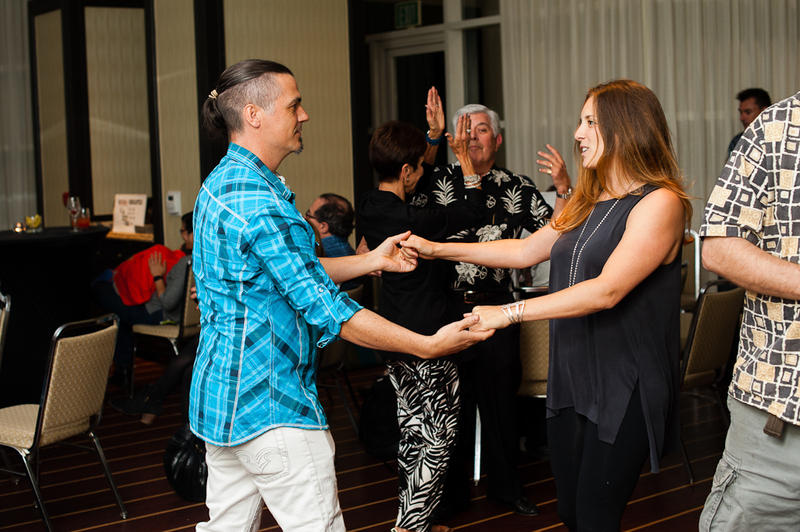 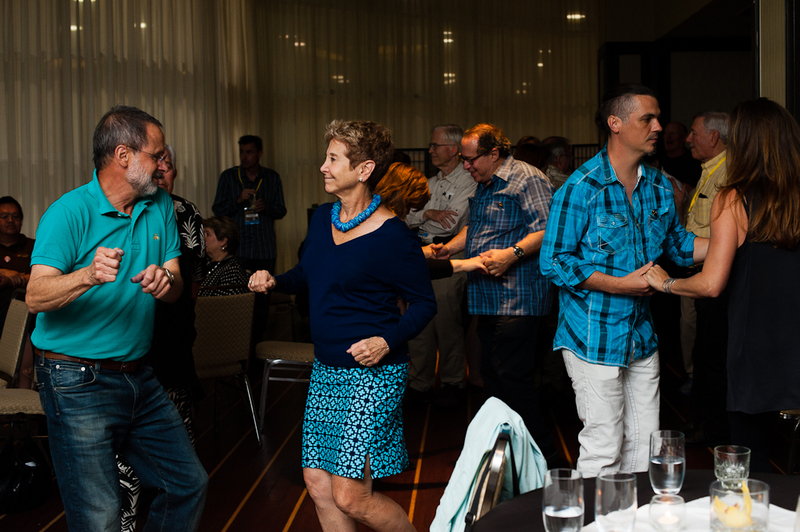 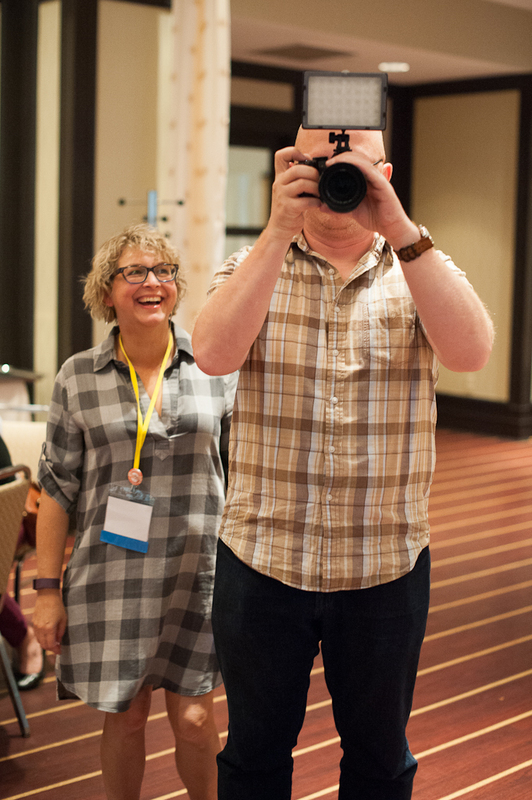 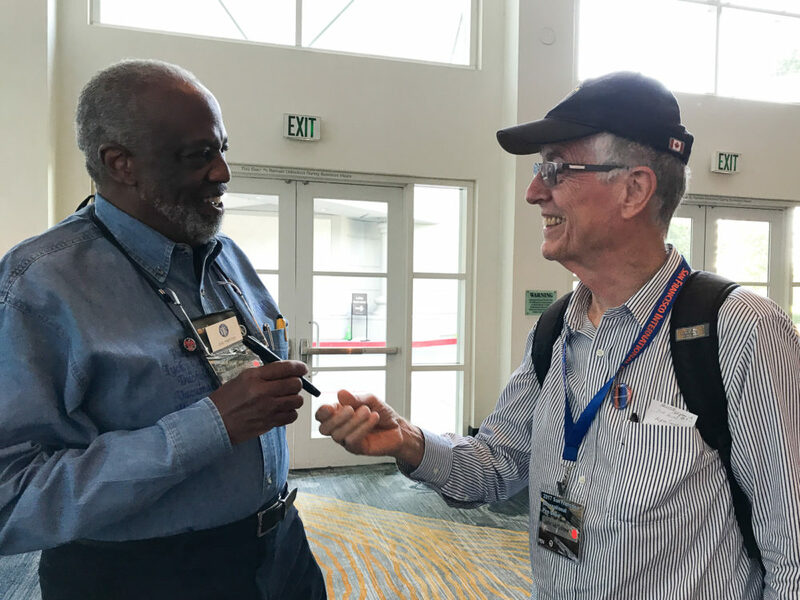 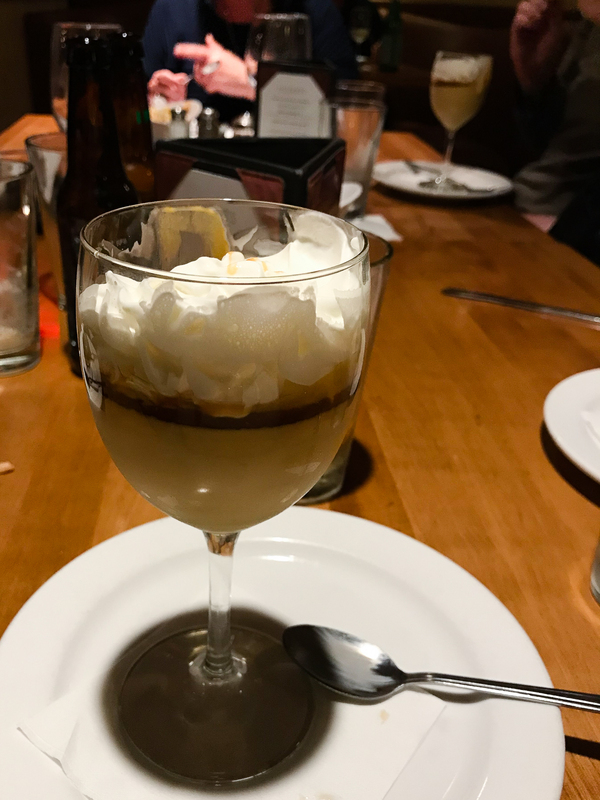 ;-P But what really floats my boat is seeing old friends, visiting with the pen show vendors, meeting Instagram friends in real life. 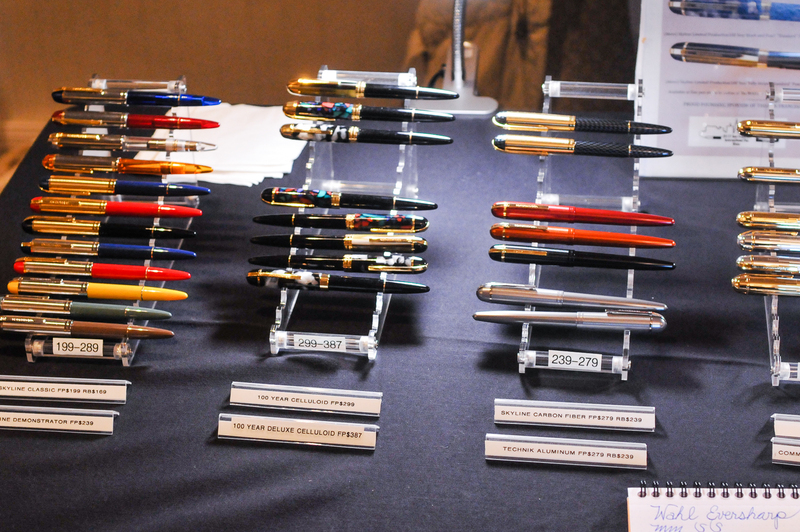 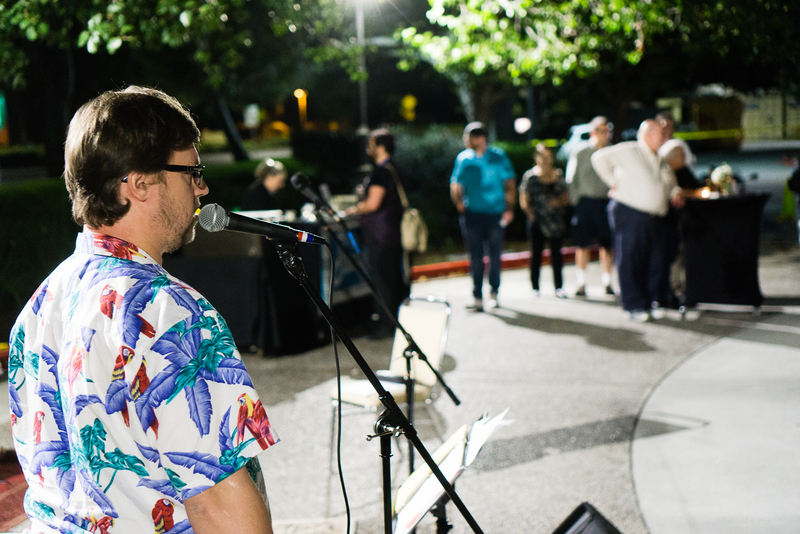 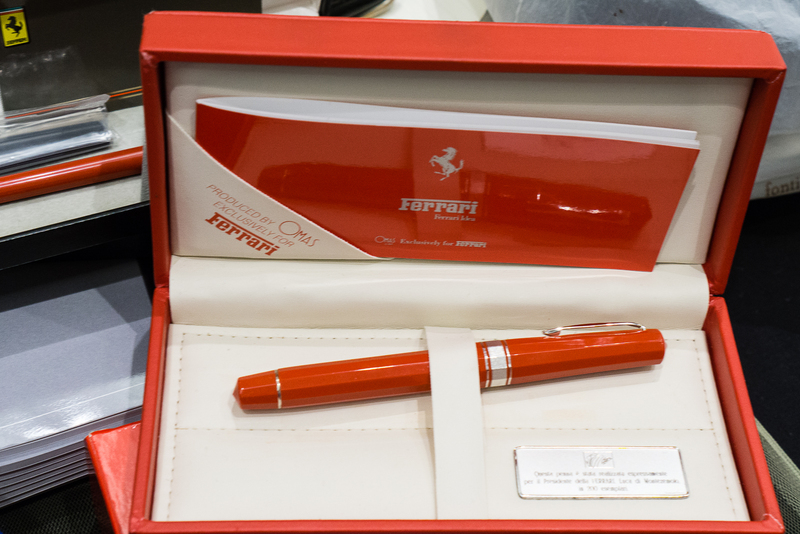 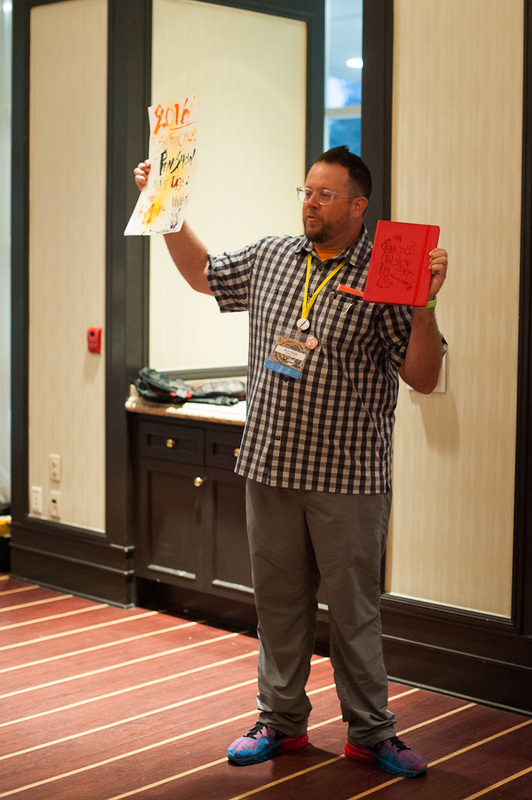 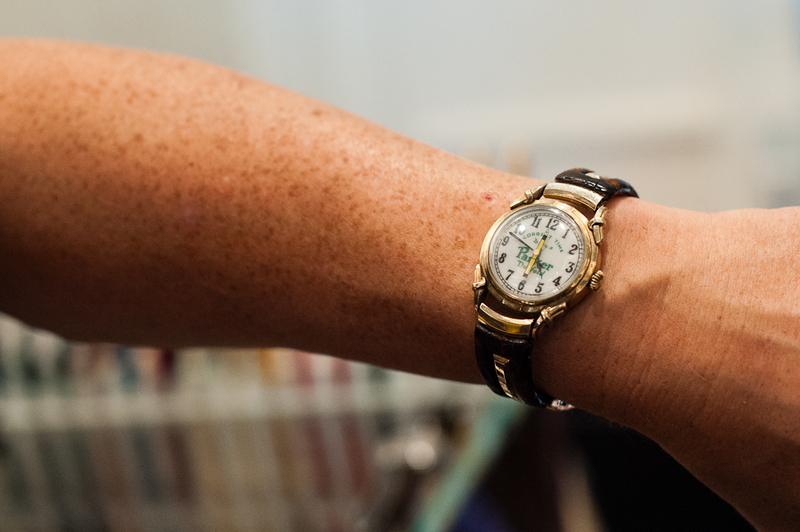 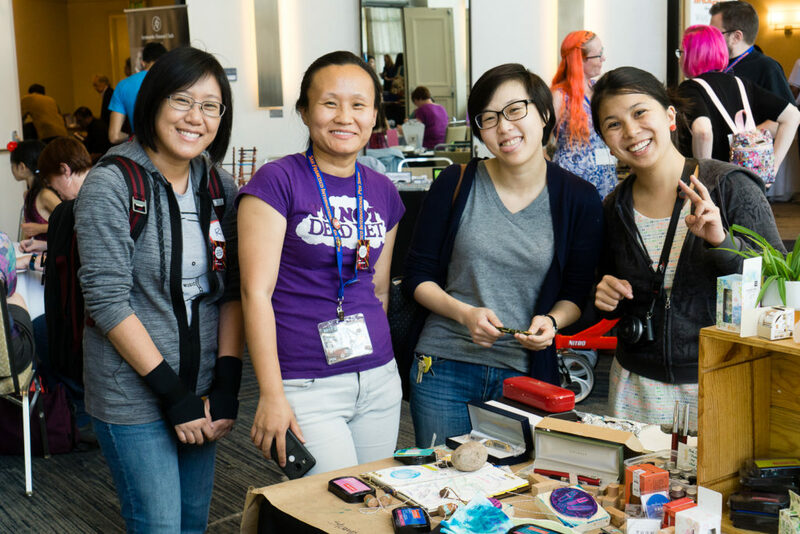 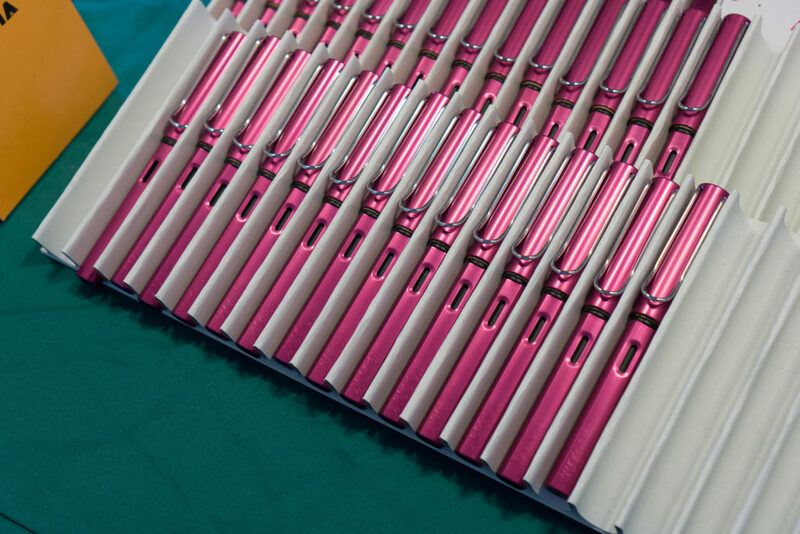 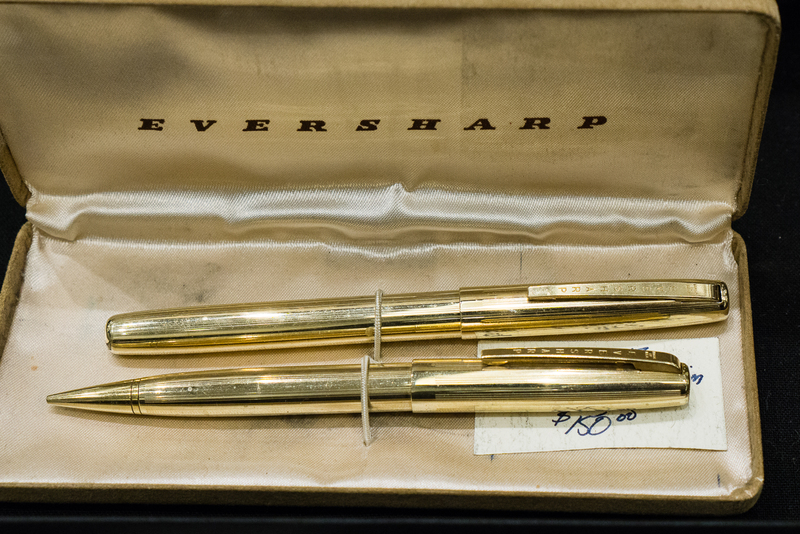 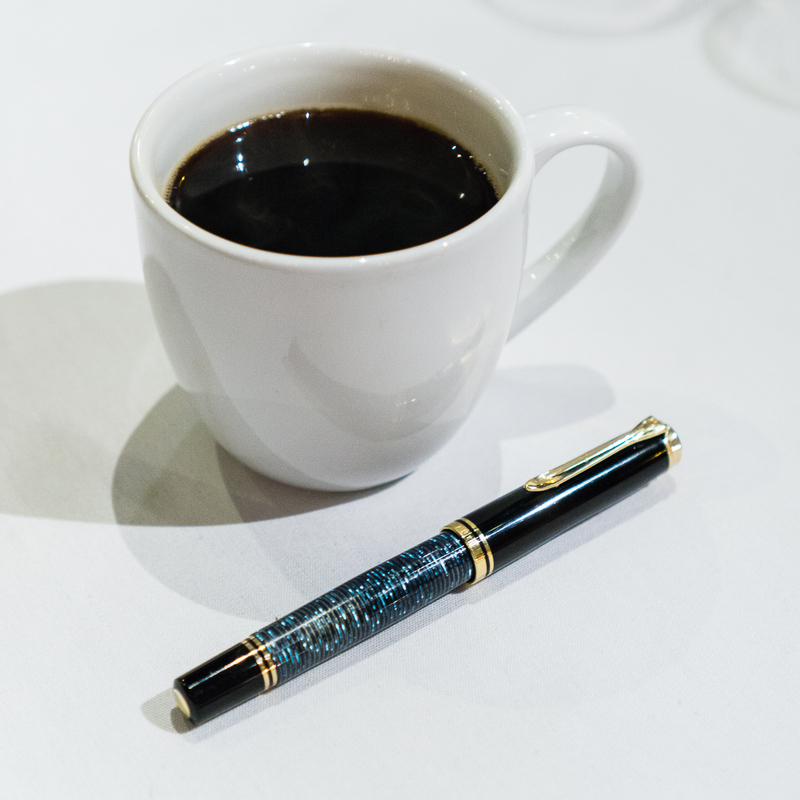 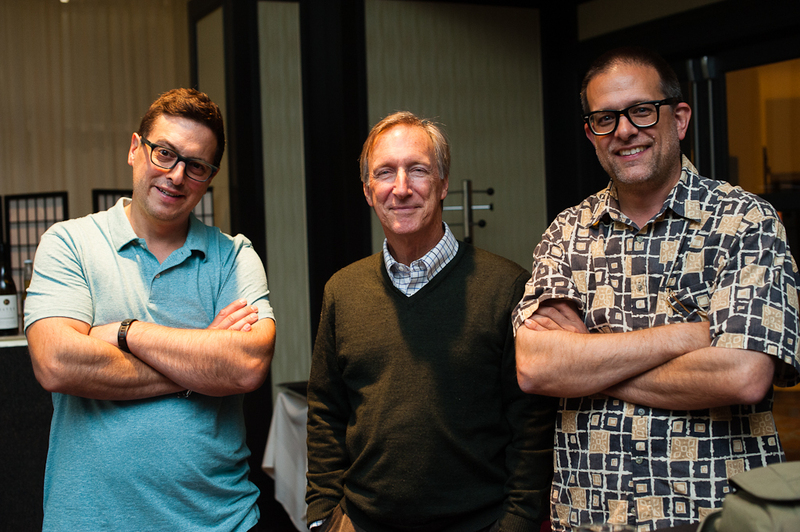 This year, we will have the Hand Over That Pen table to host the Pay-It-Forward initiative. 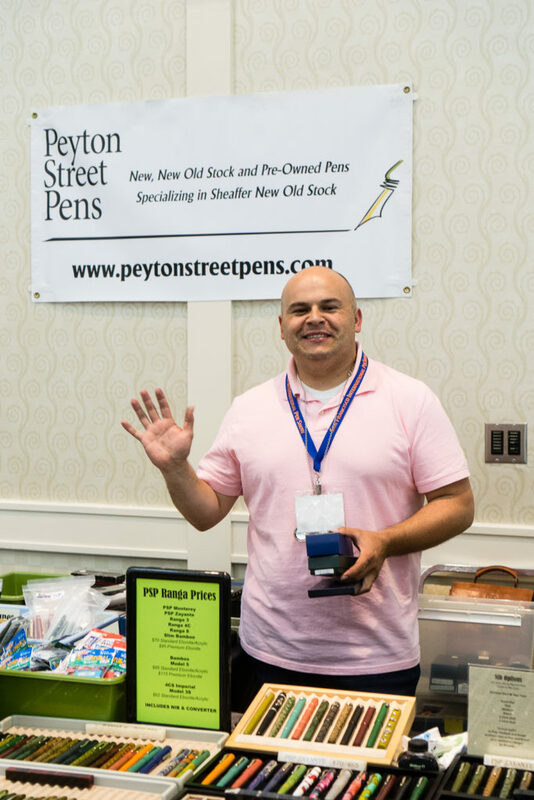 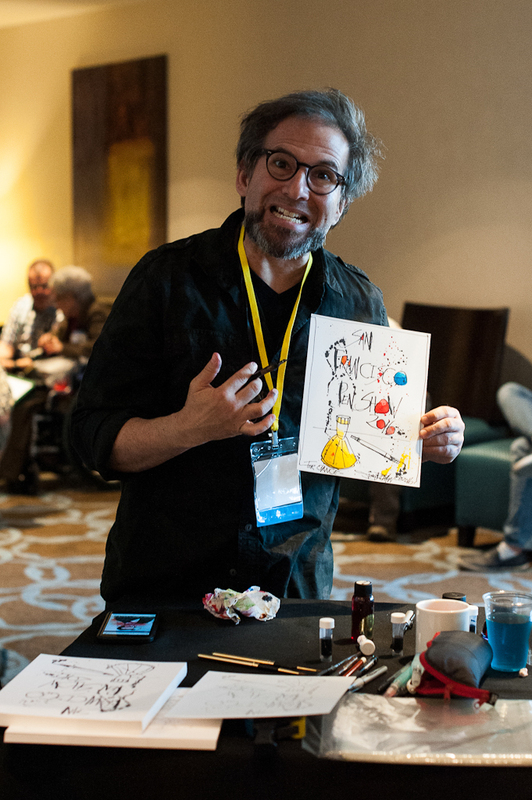 The Penthusiast Oscar Rodriguez along with a lot of awesome pen people started this fantastic PIF table to provide beginners, and children who are attending the show with pen starter kits. 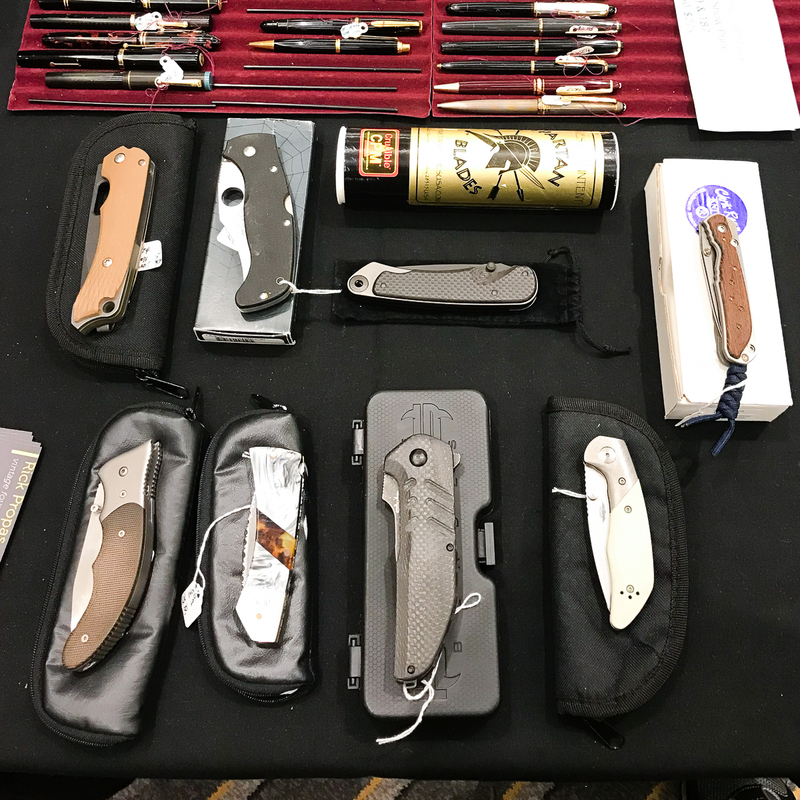 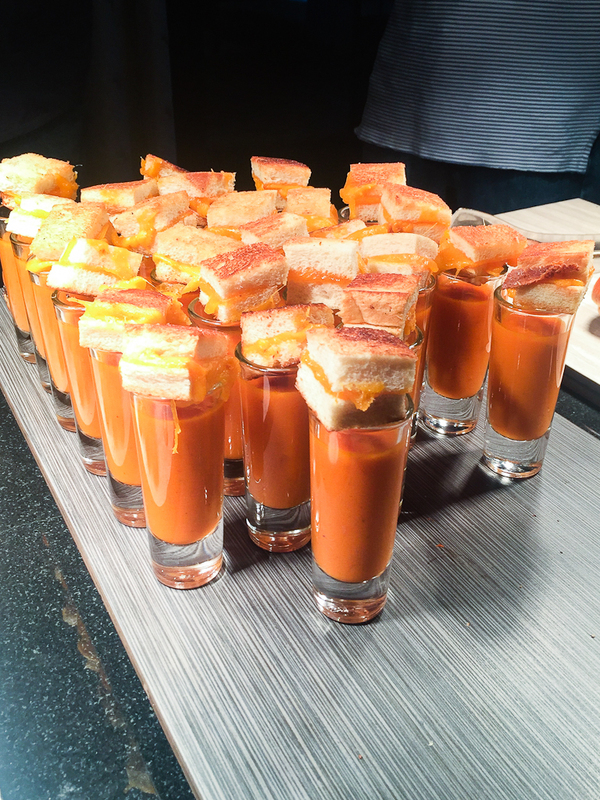 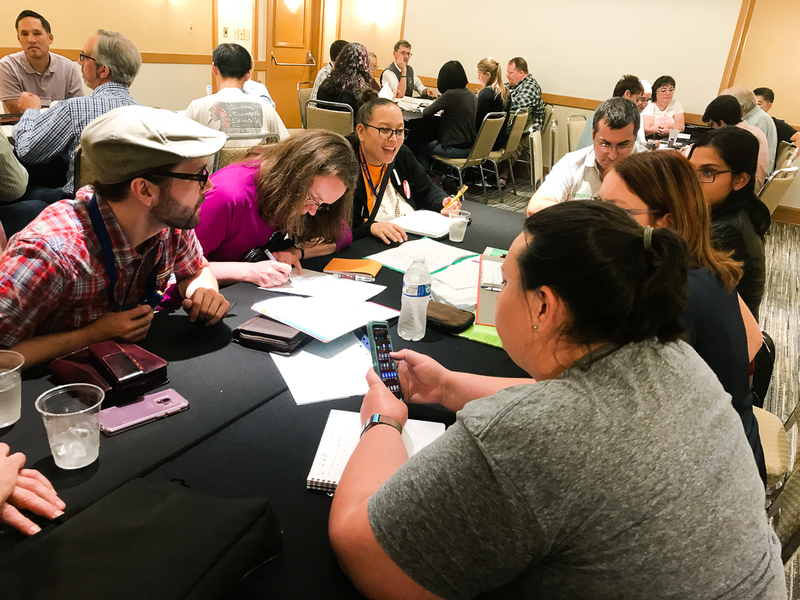 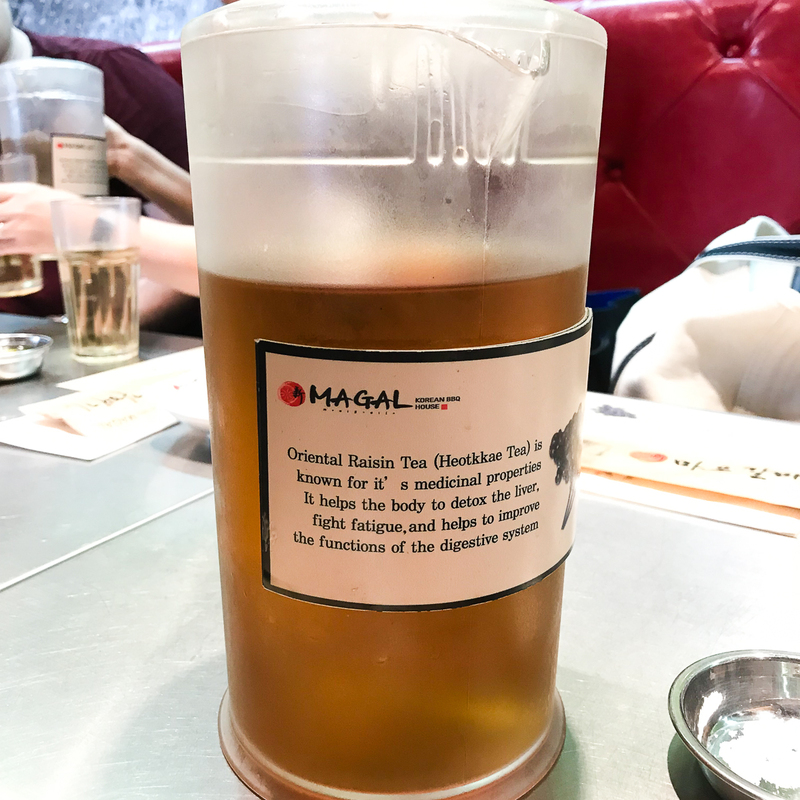 It was a great success at the D.C. 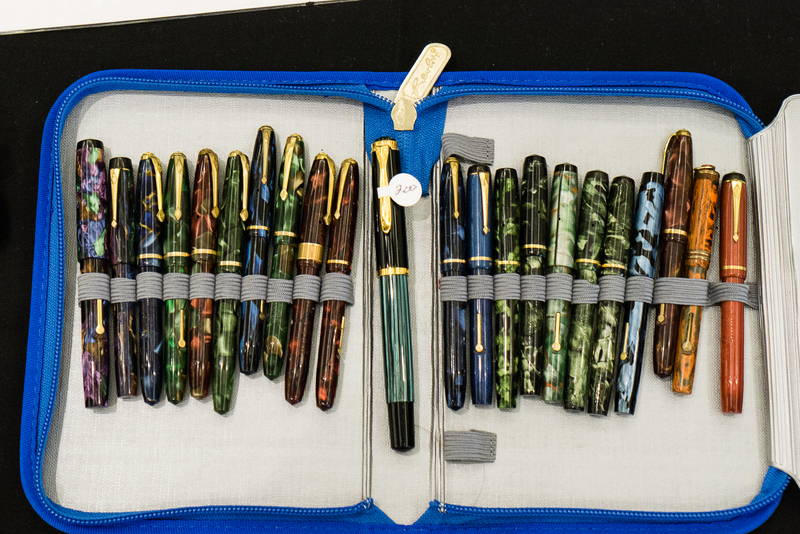 Pen Show a few weeks ago. 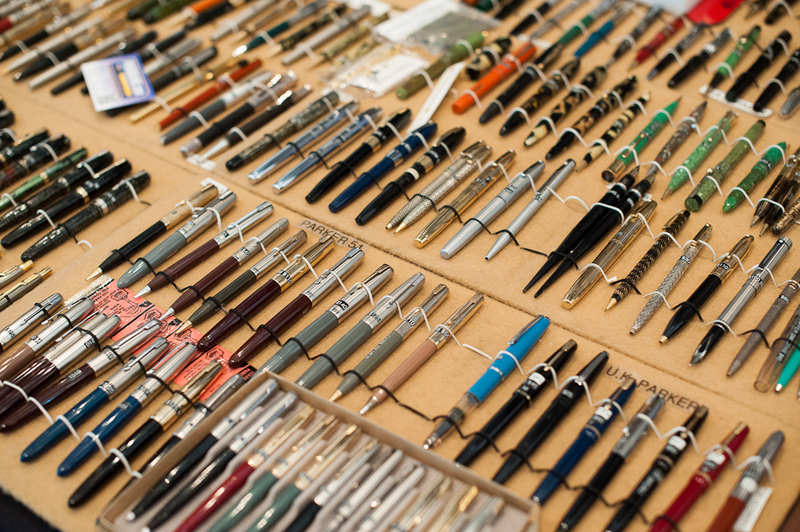 There will also be a “Give a pen. 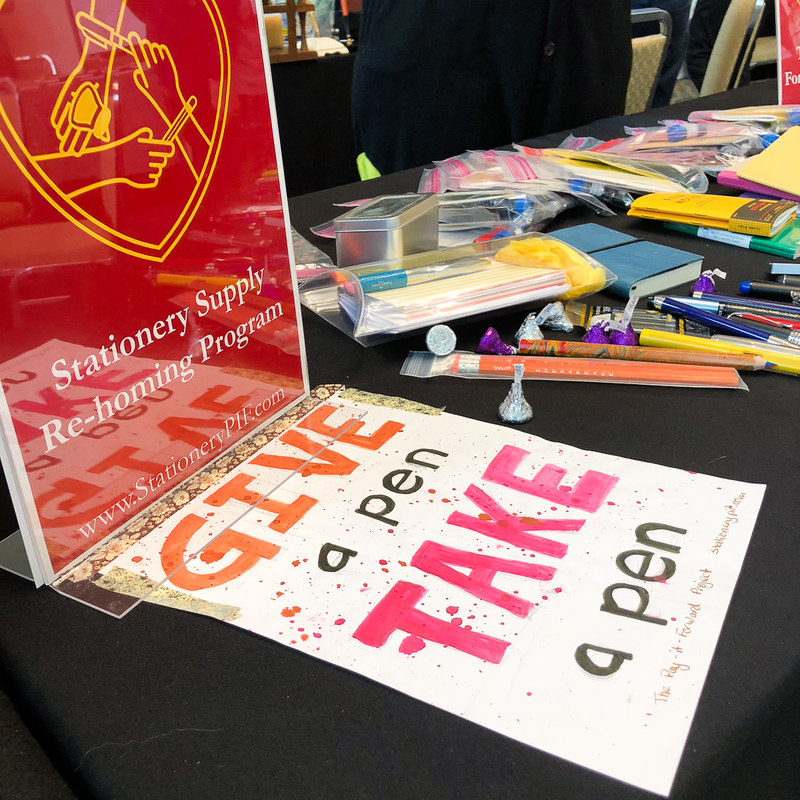 Take a pen.” part wherein people can donate pens they no longer use and just want to donate instead of selling. 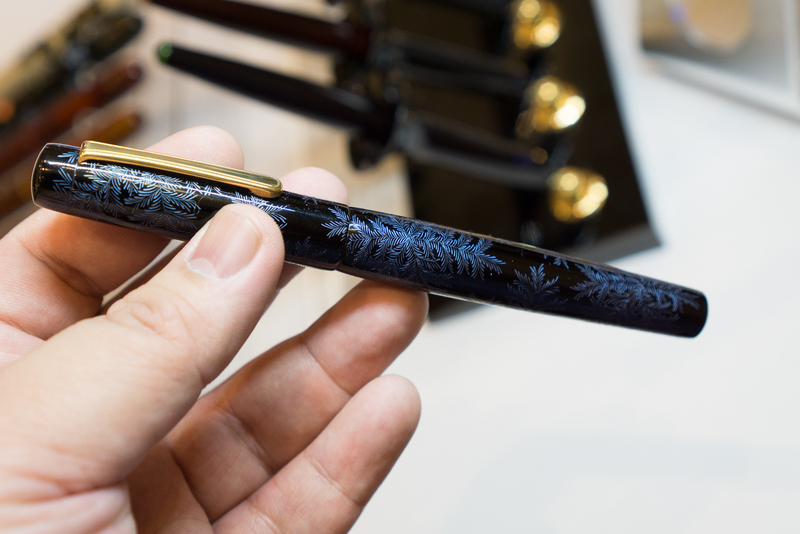 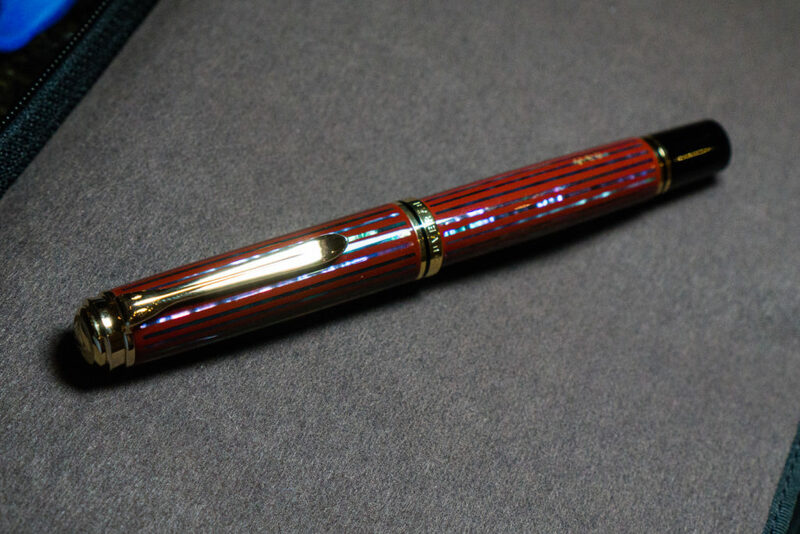 People can also take a pen that they would want to own. 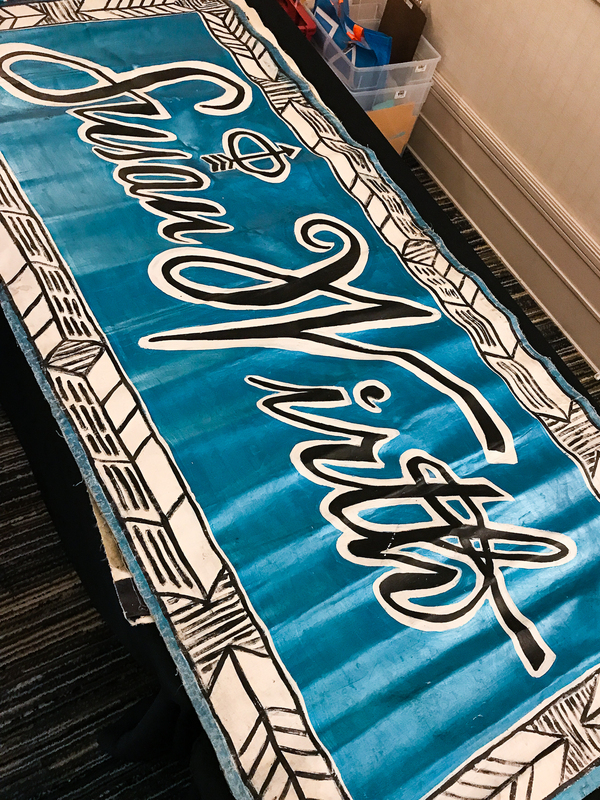 This will be a little bit smaller than what they did at the recently held D.C. 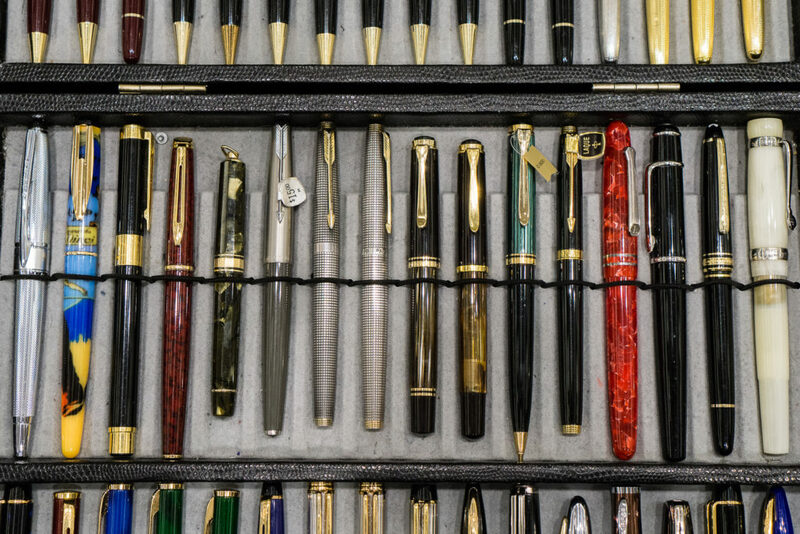 Pen Show but we believe it’s important to keep the ball rolling.